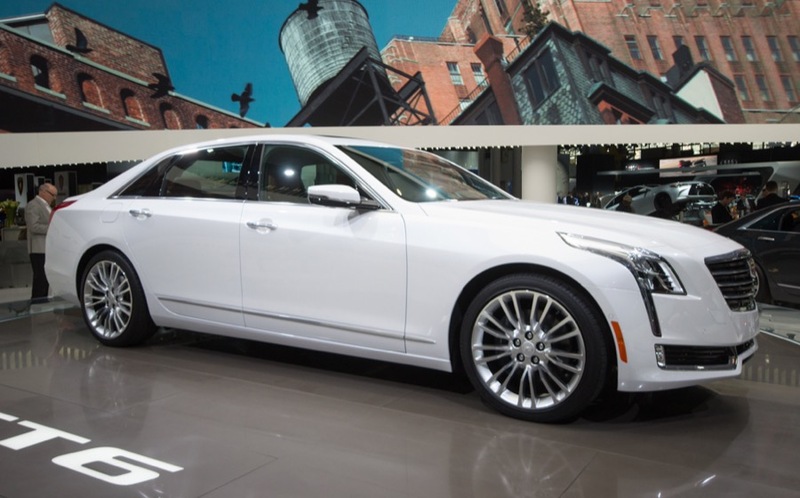 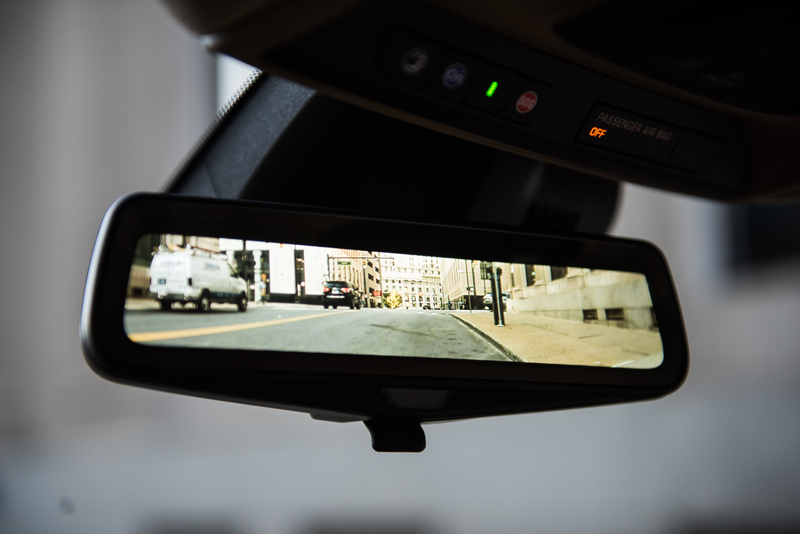 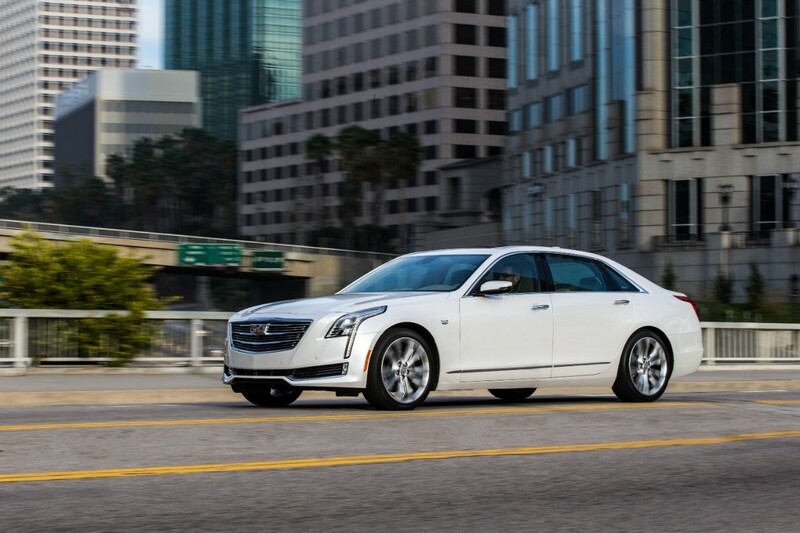 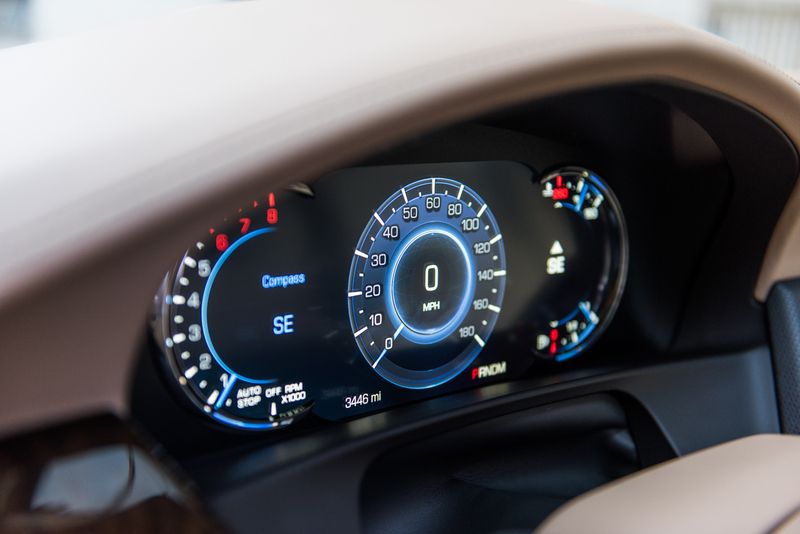 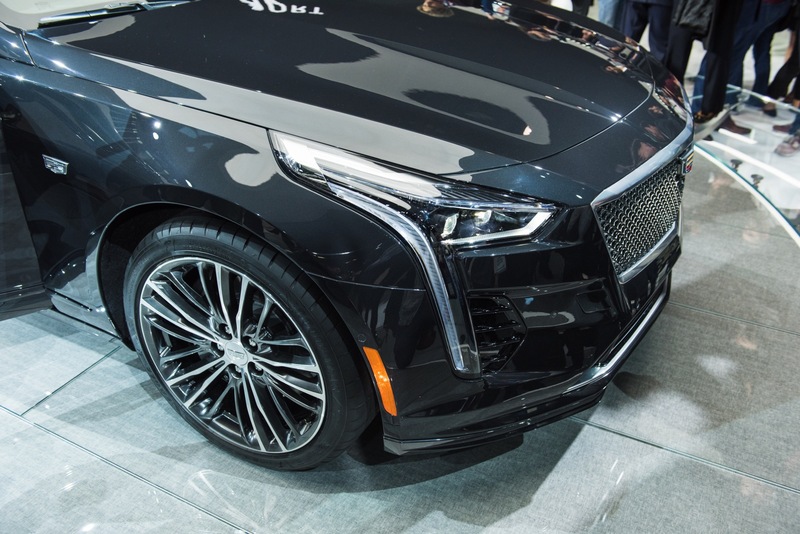 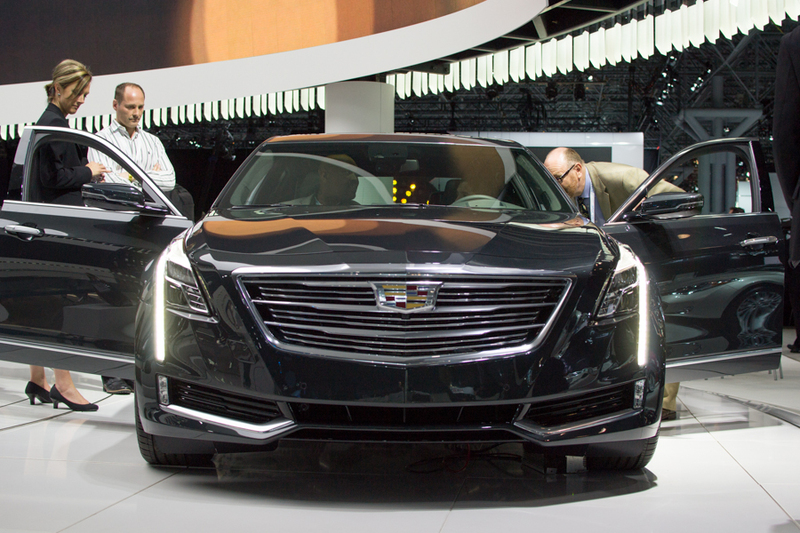 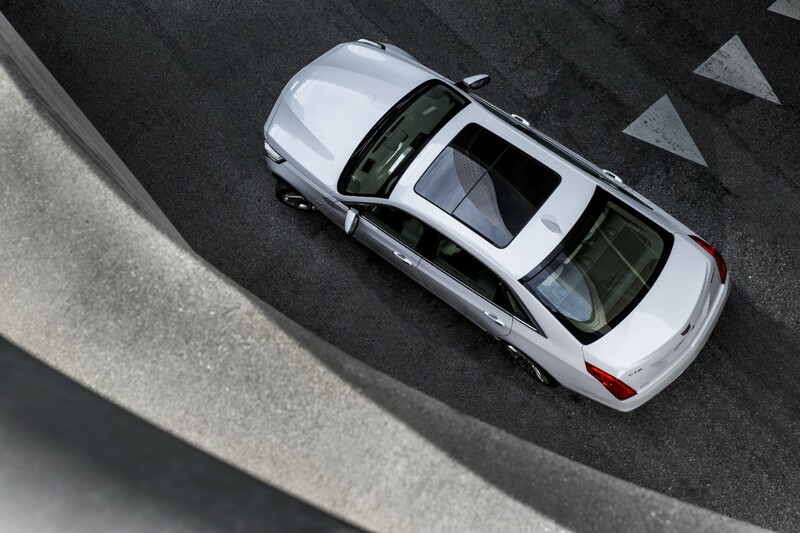 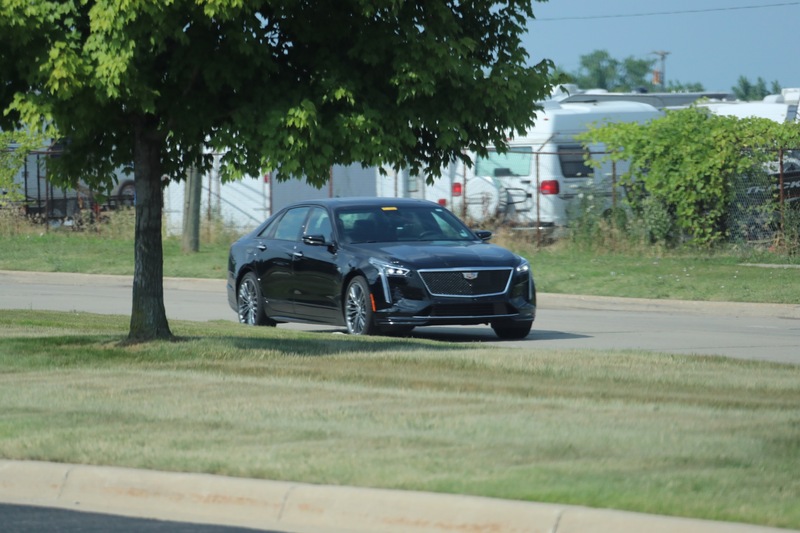 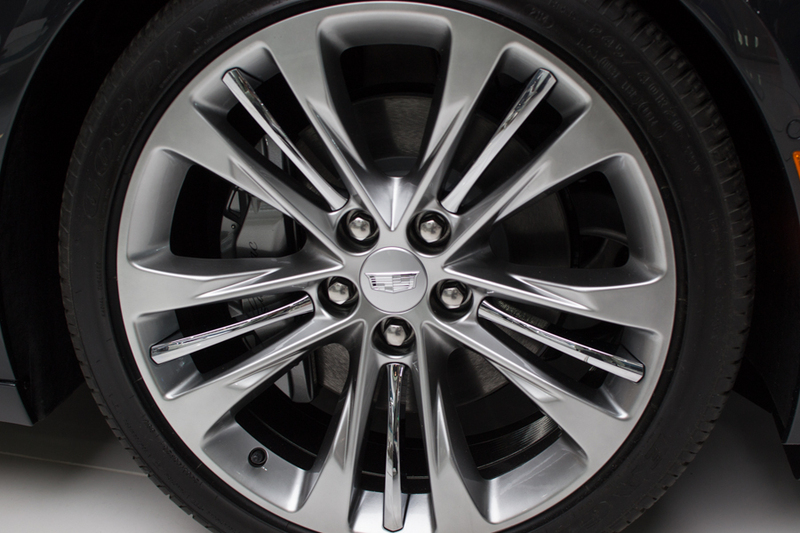 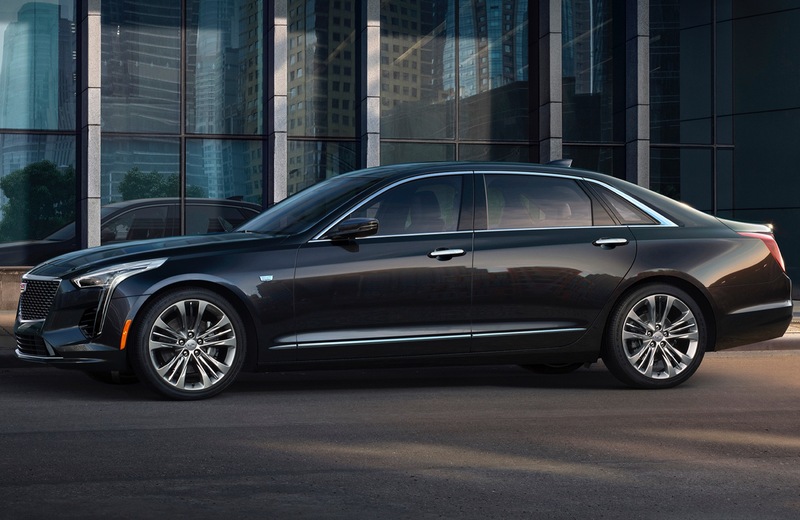 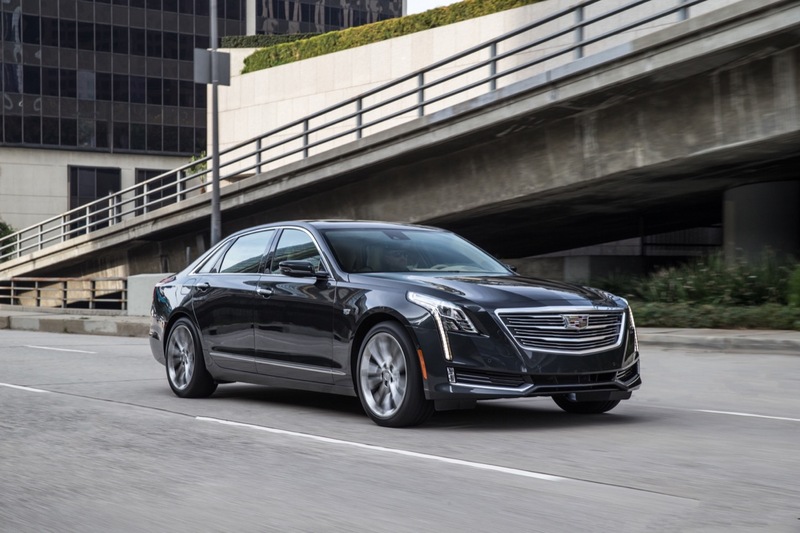 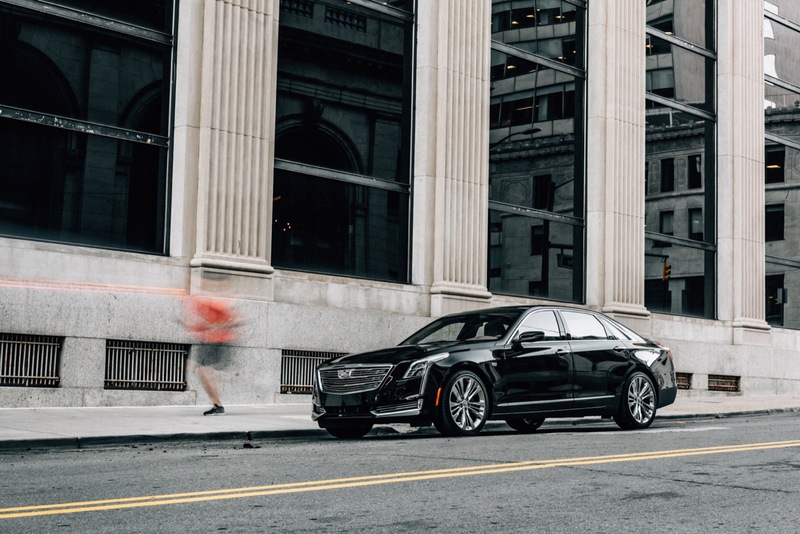 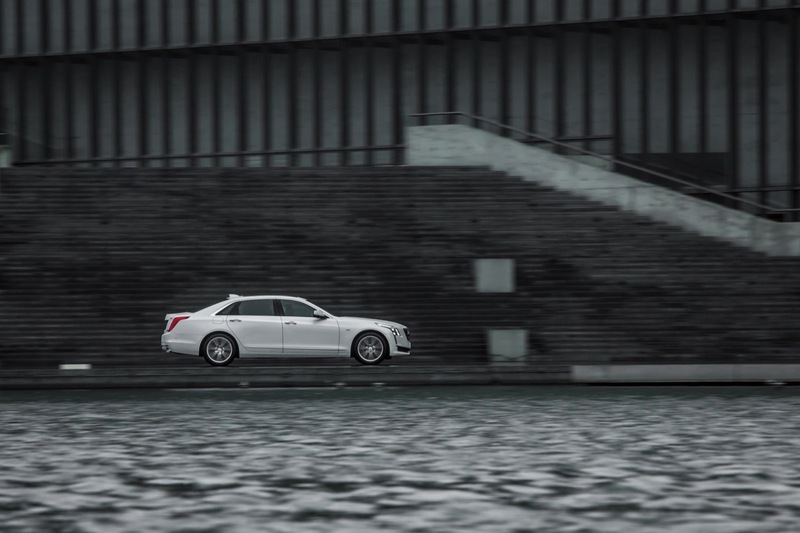 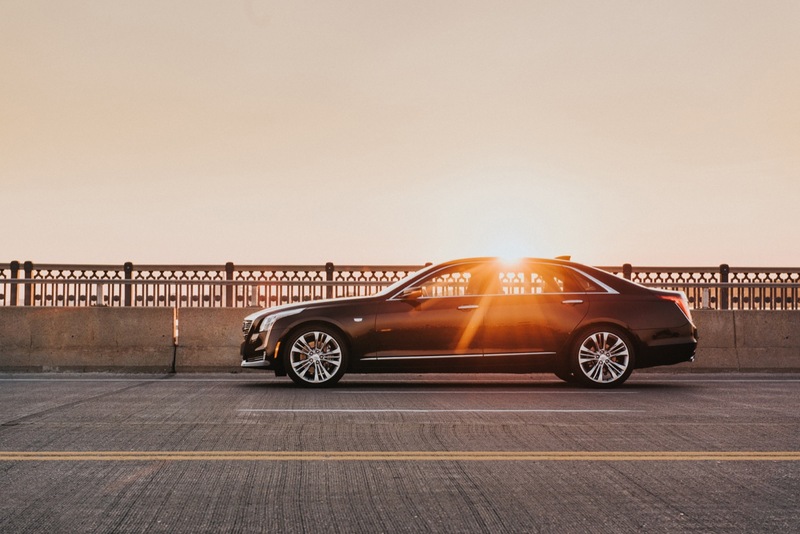 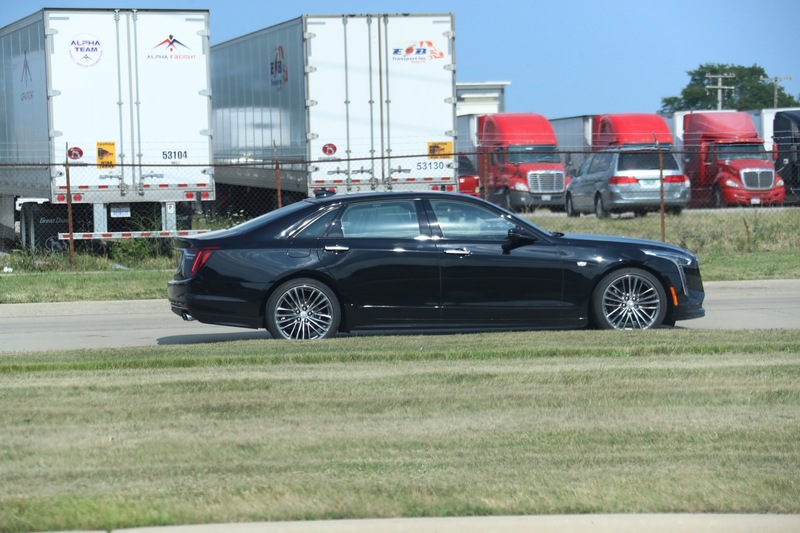 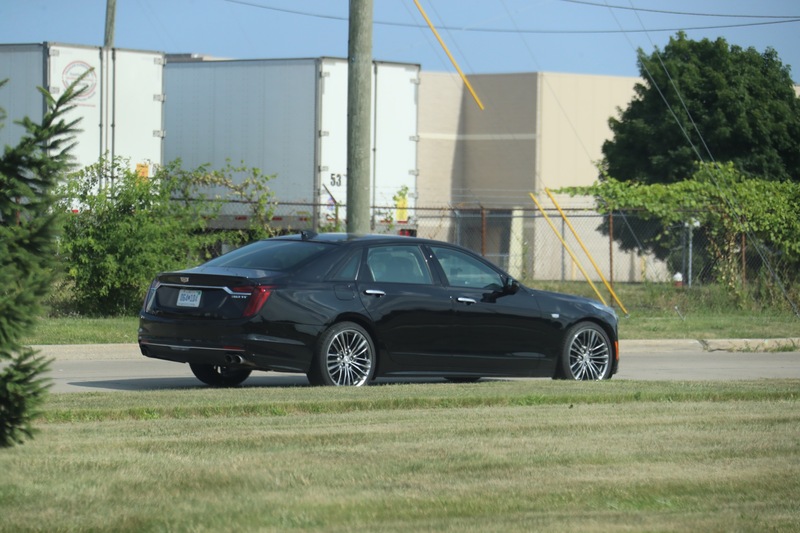 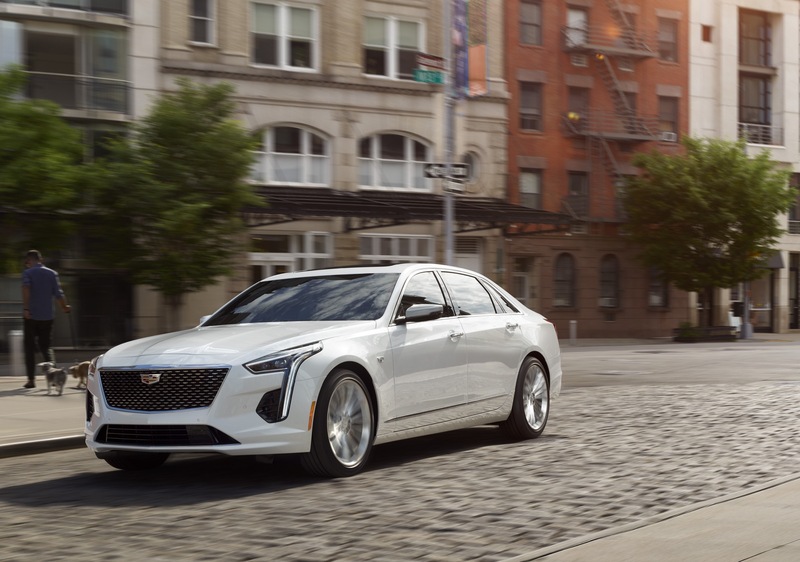 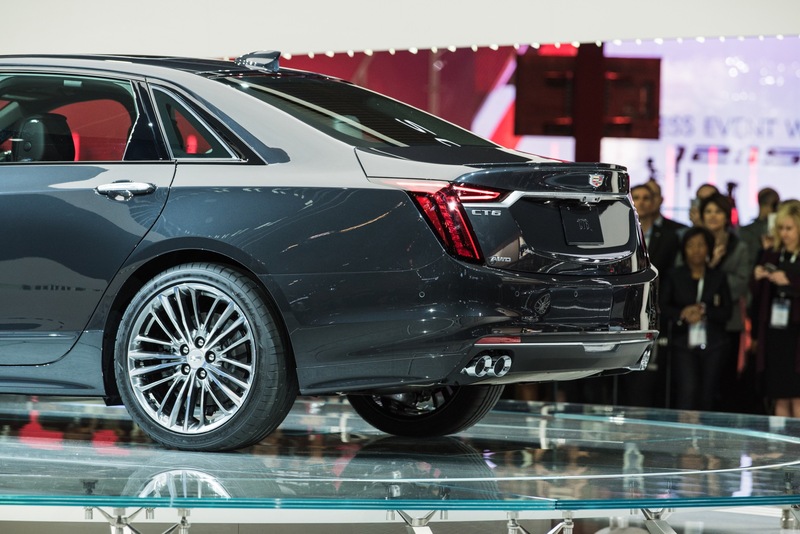 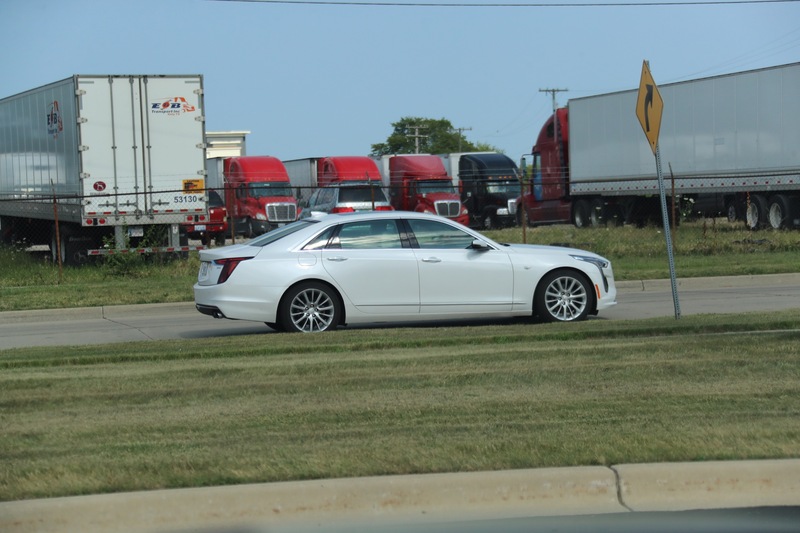 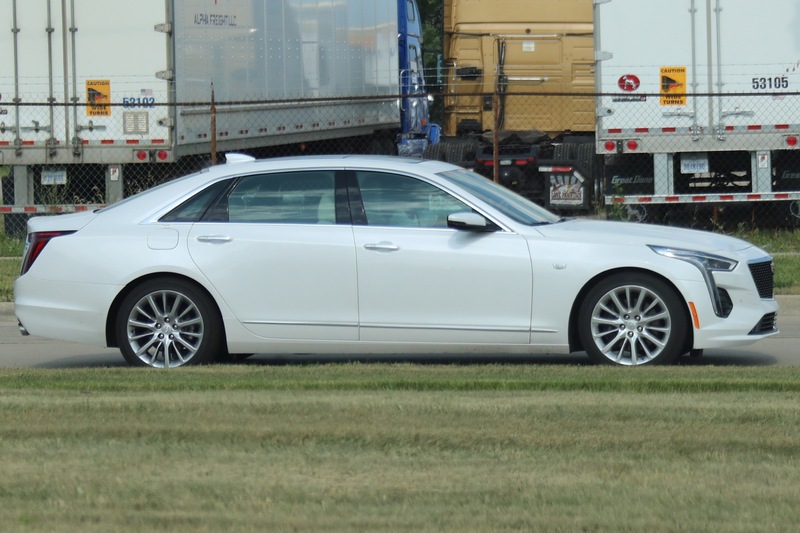 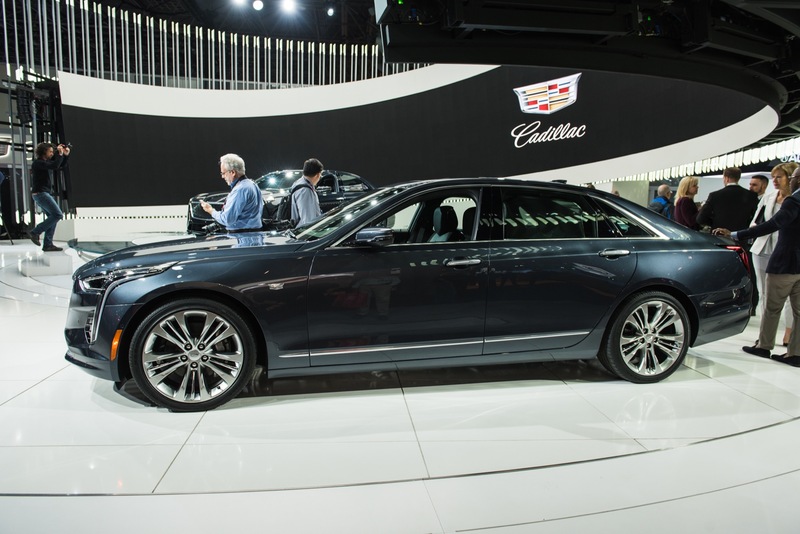 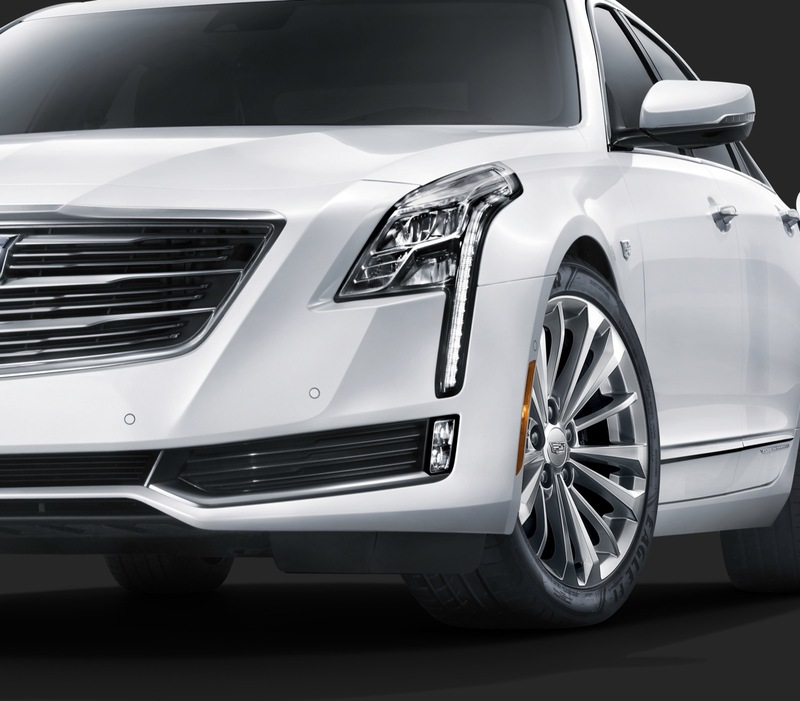 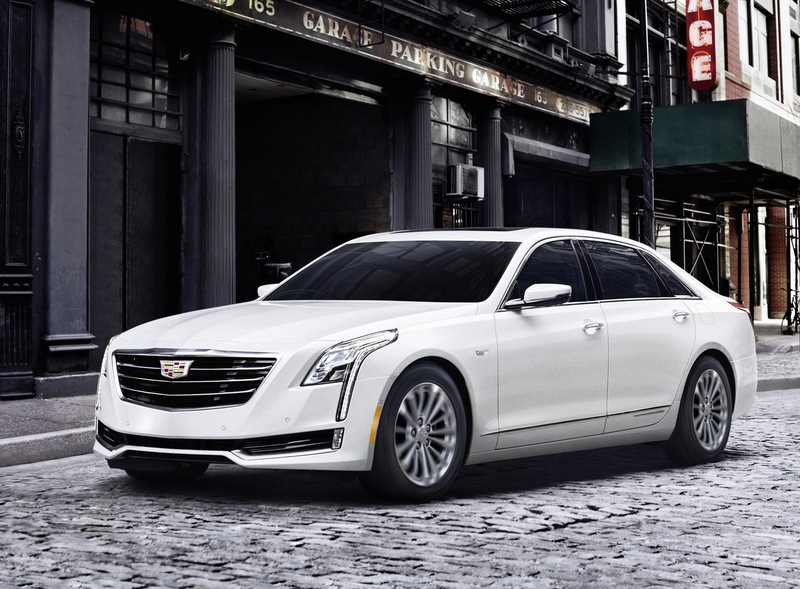 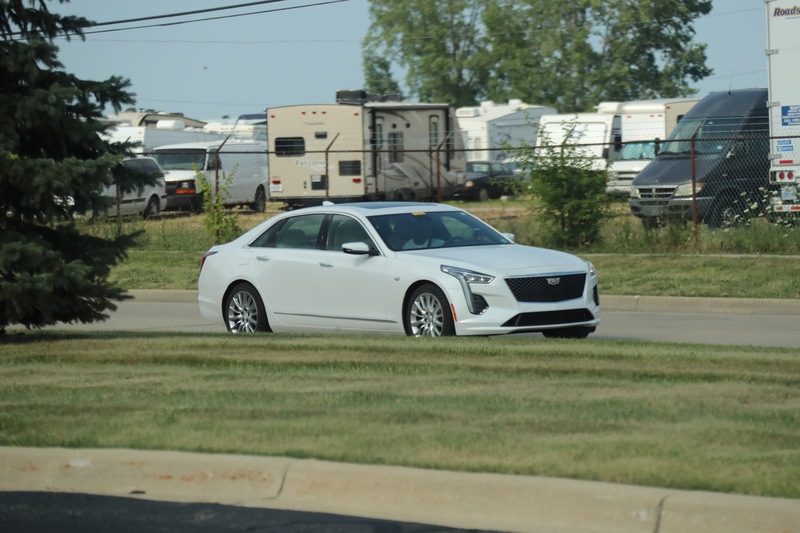 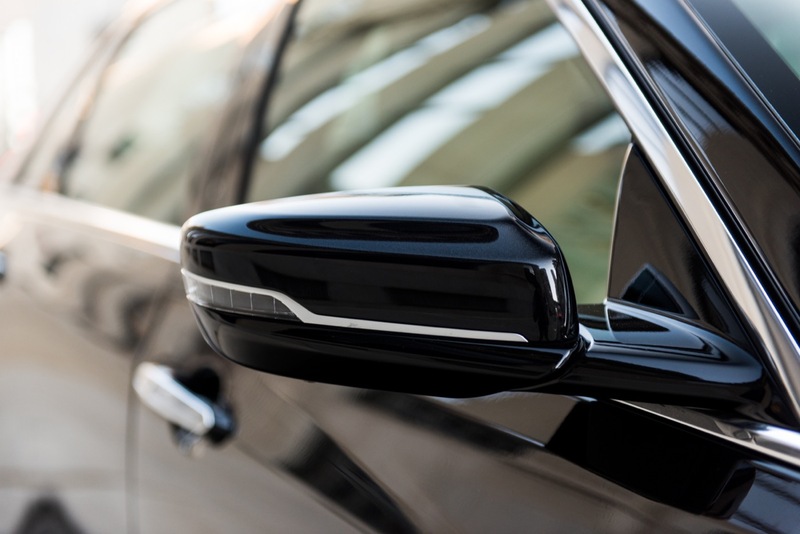 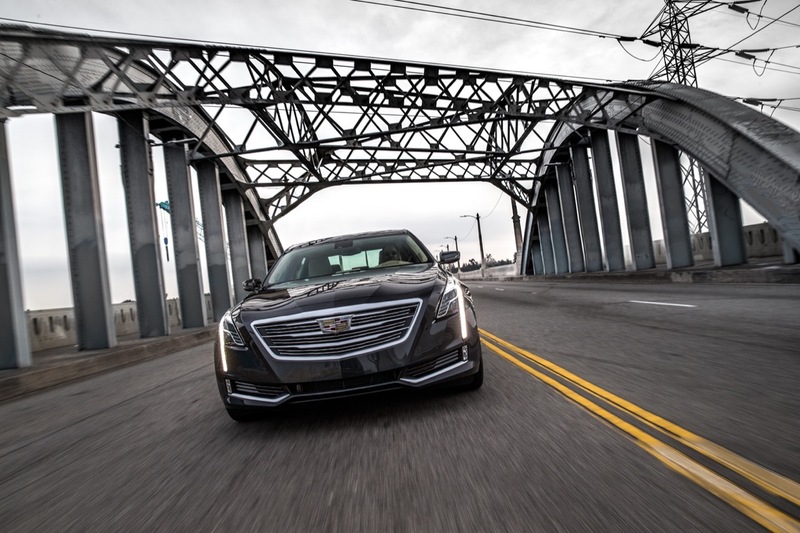 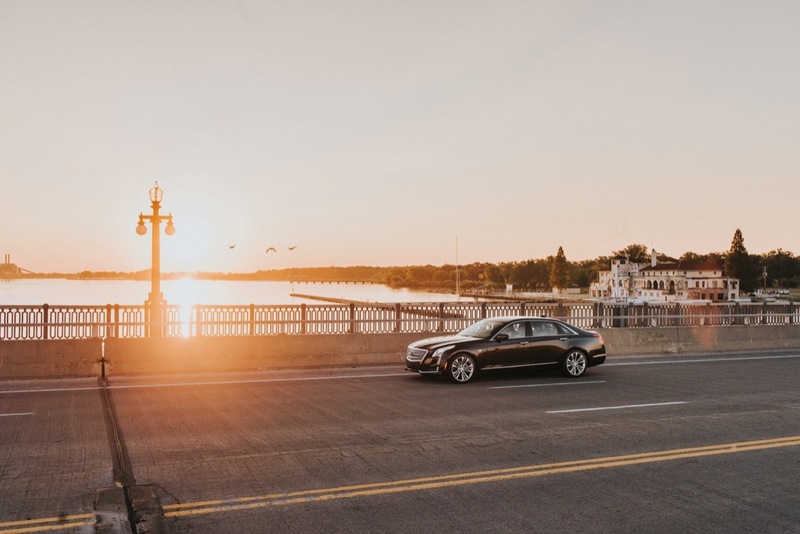 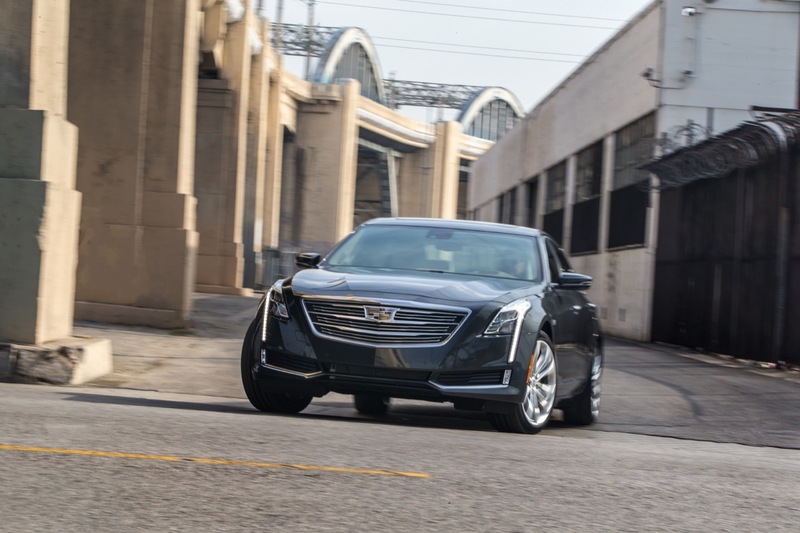 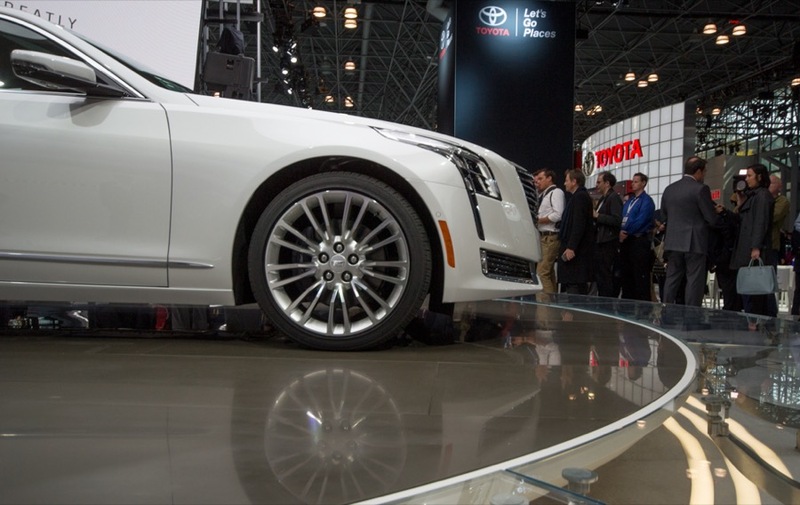 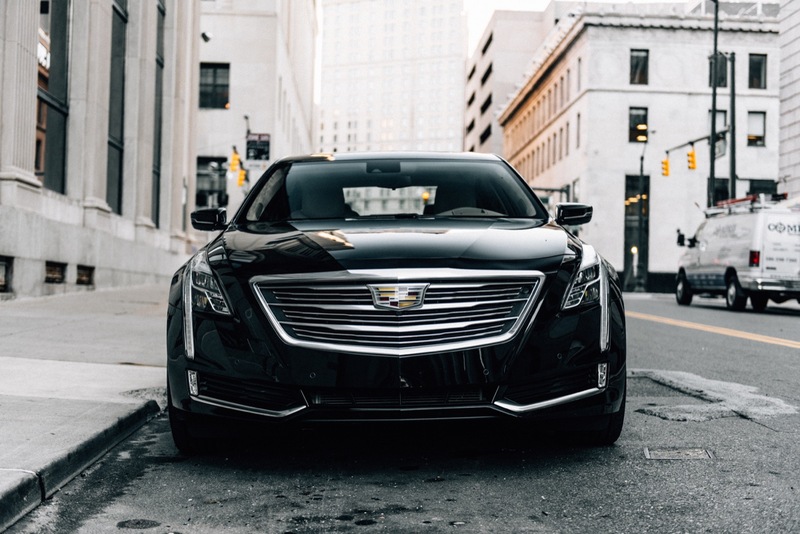 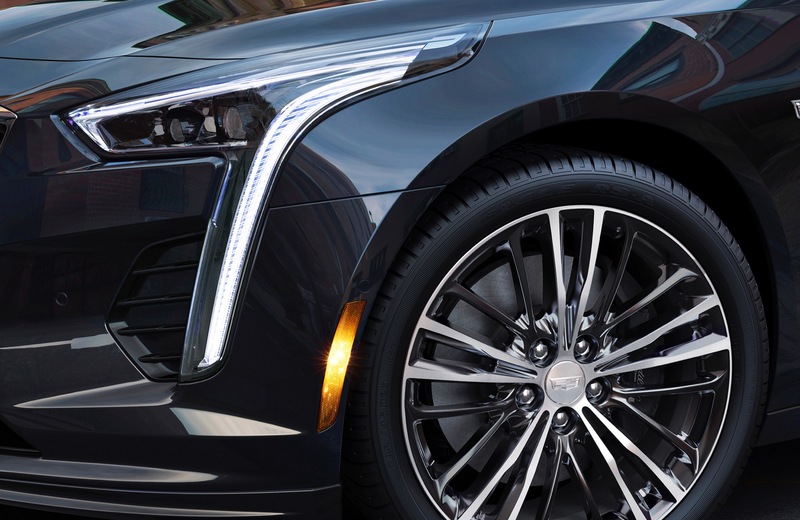 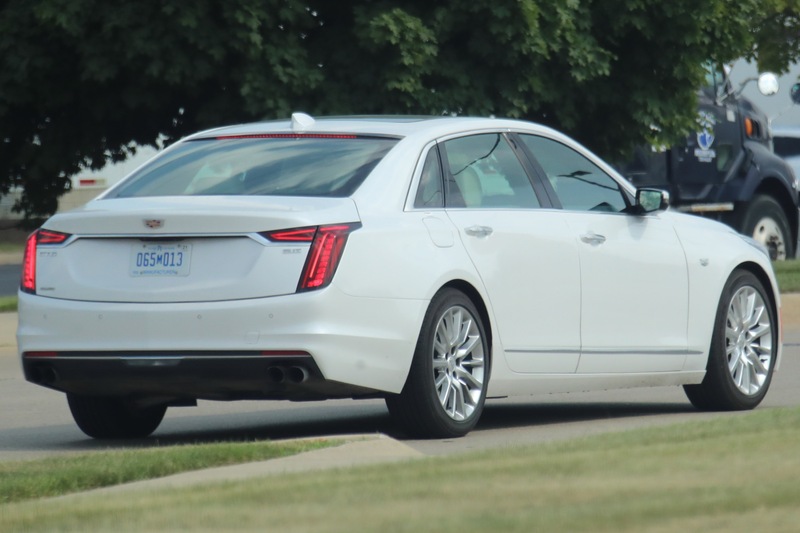 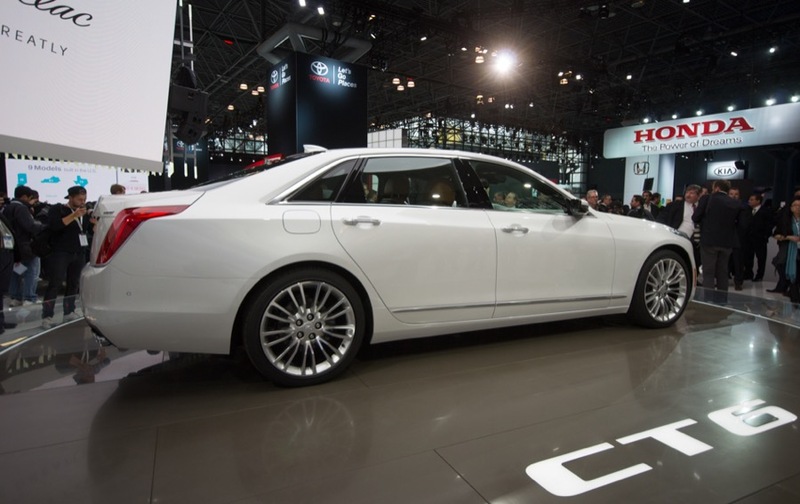 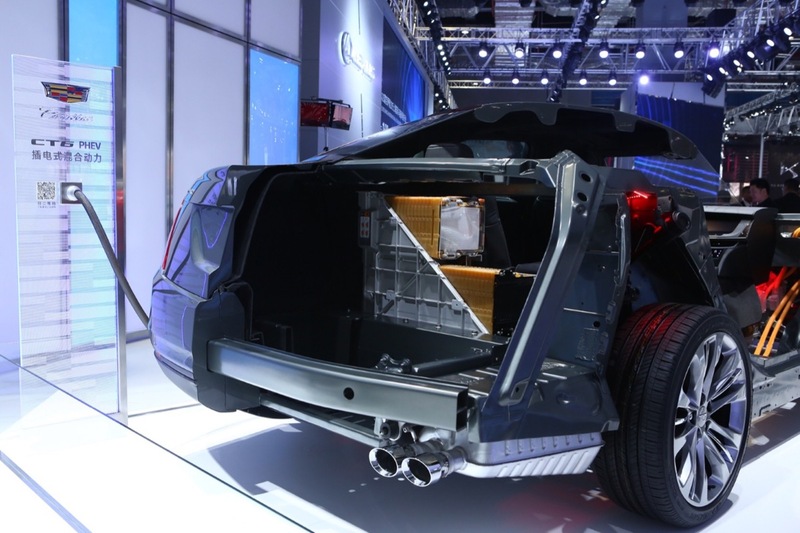 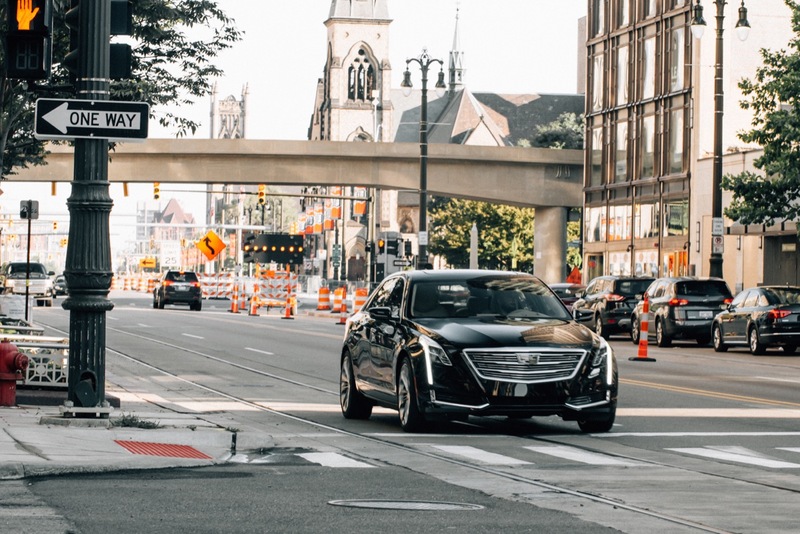 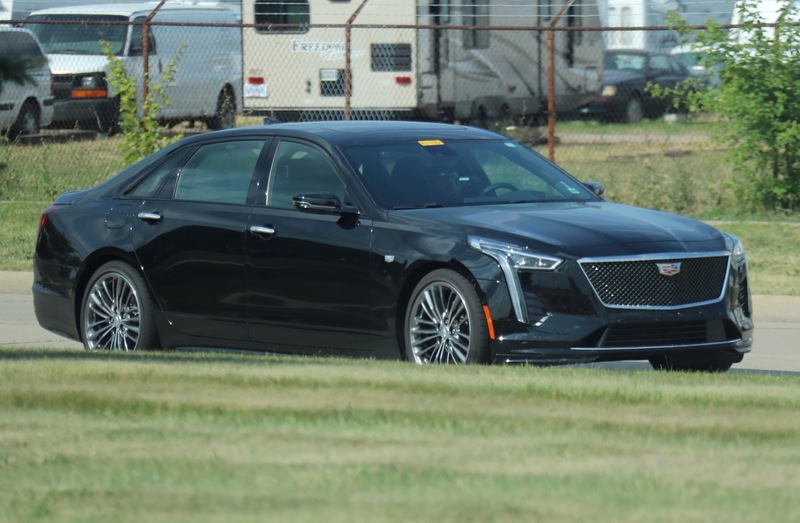 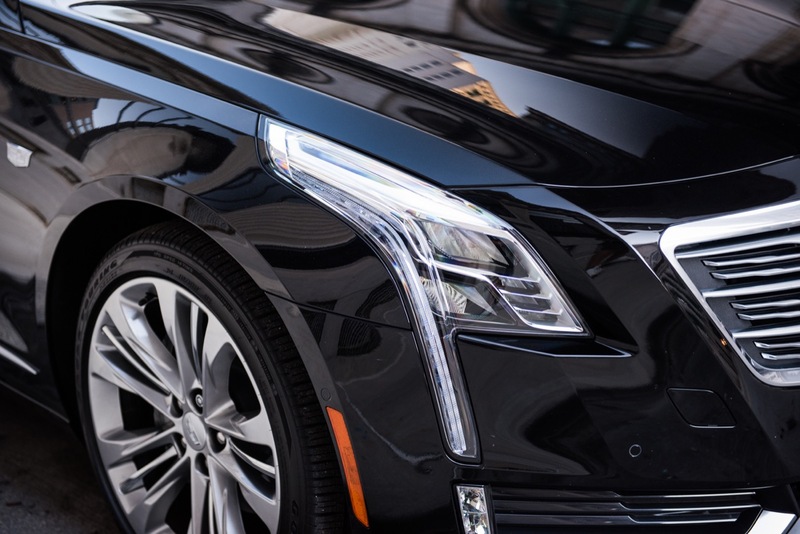 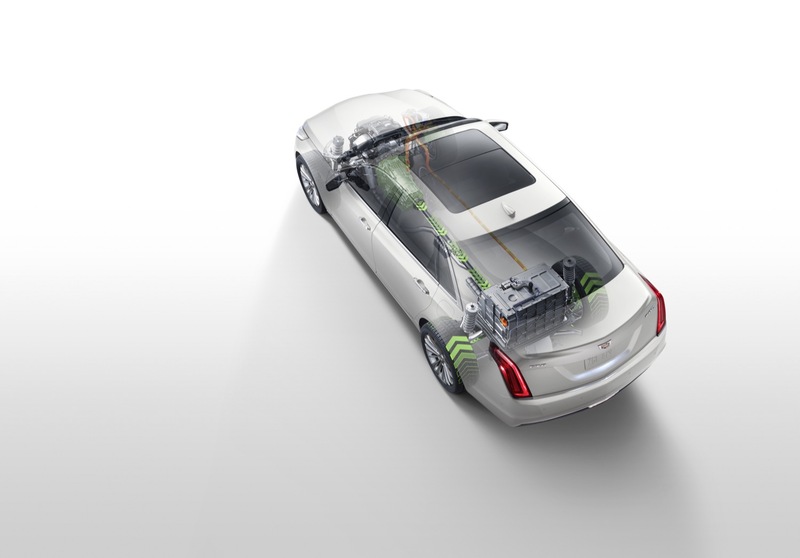 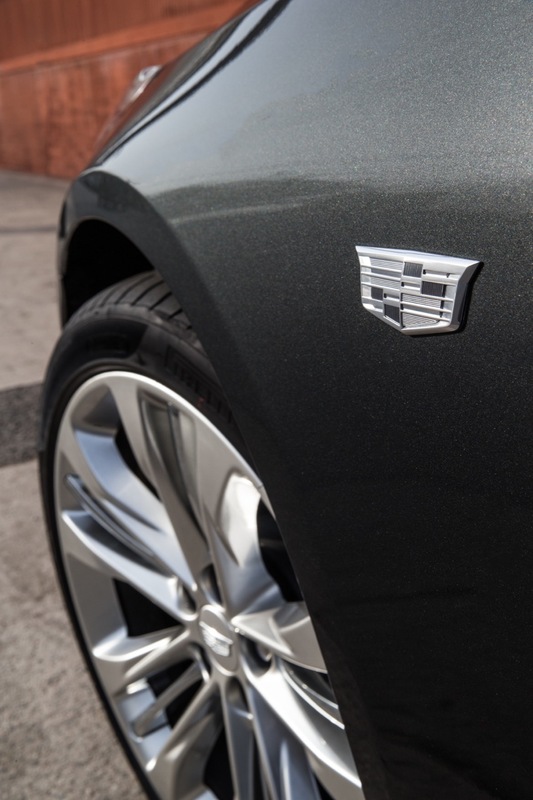 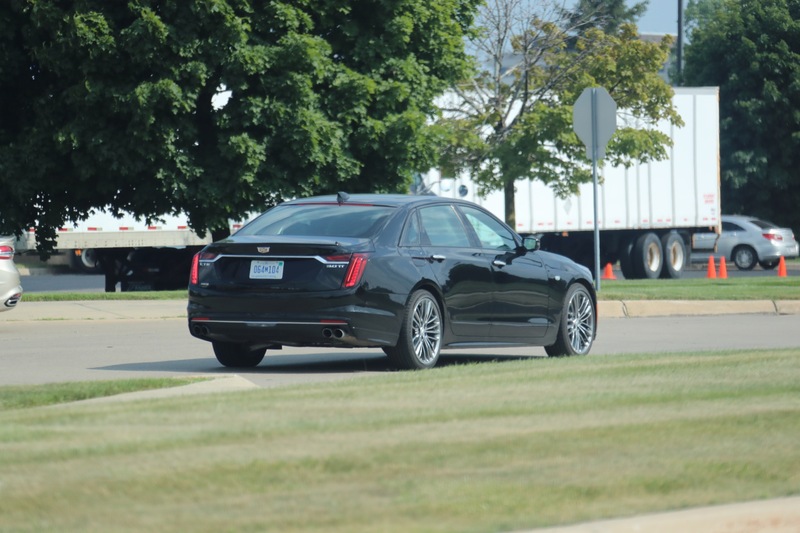 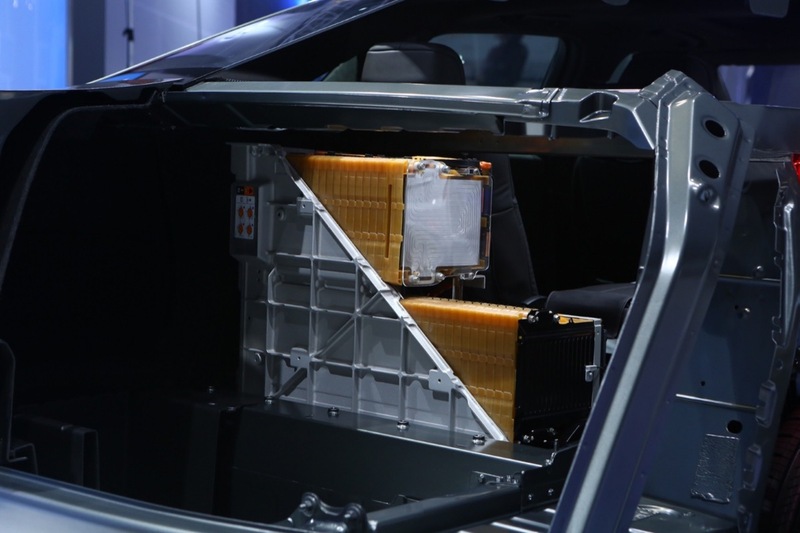 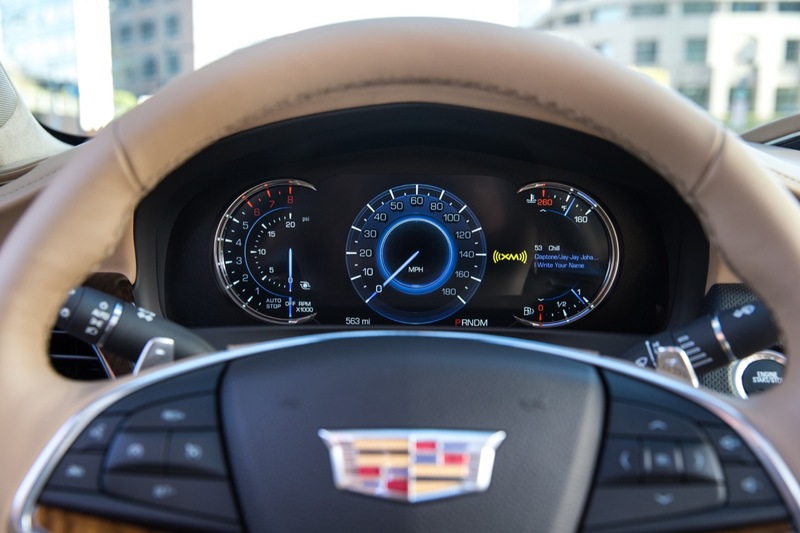 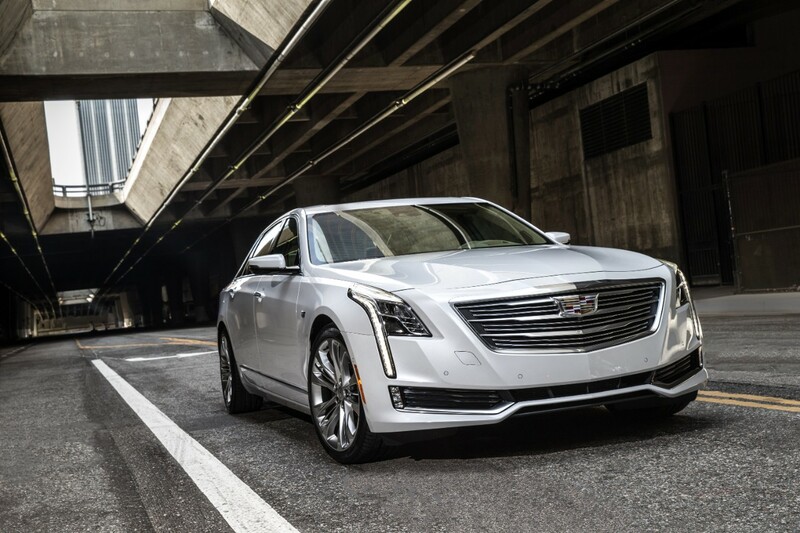 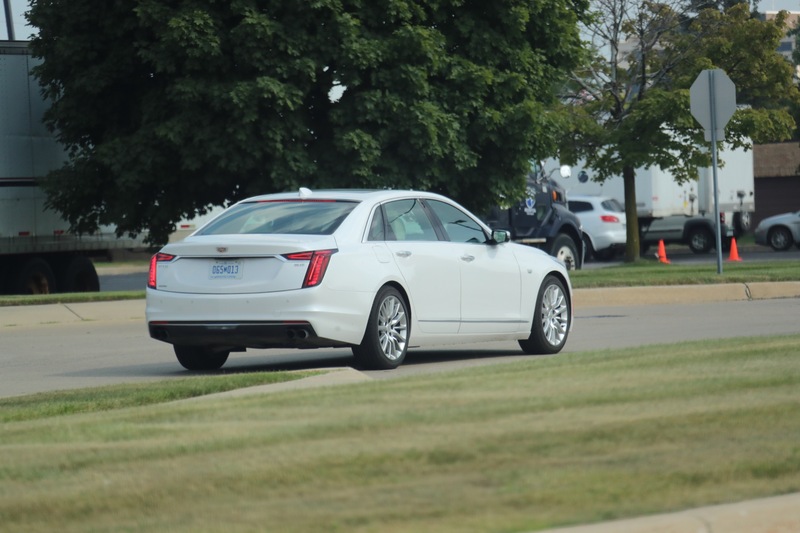 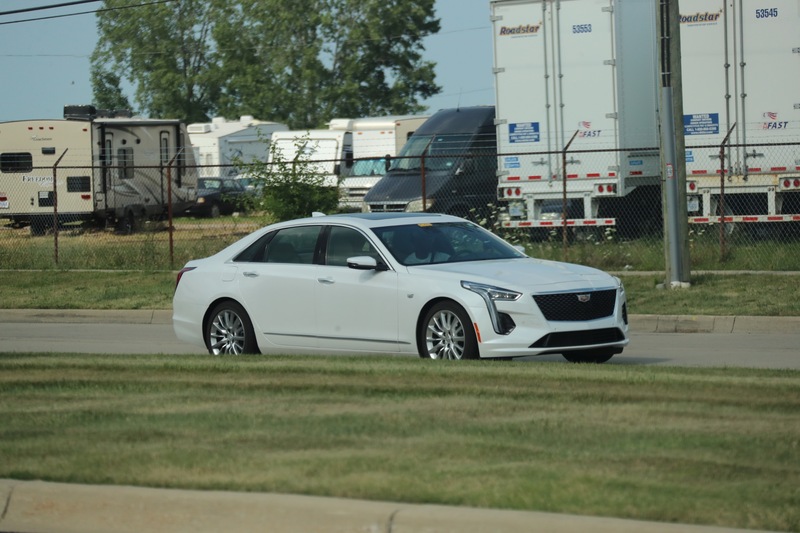 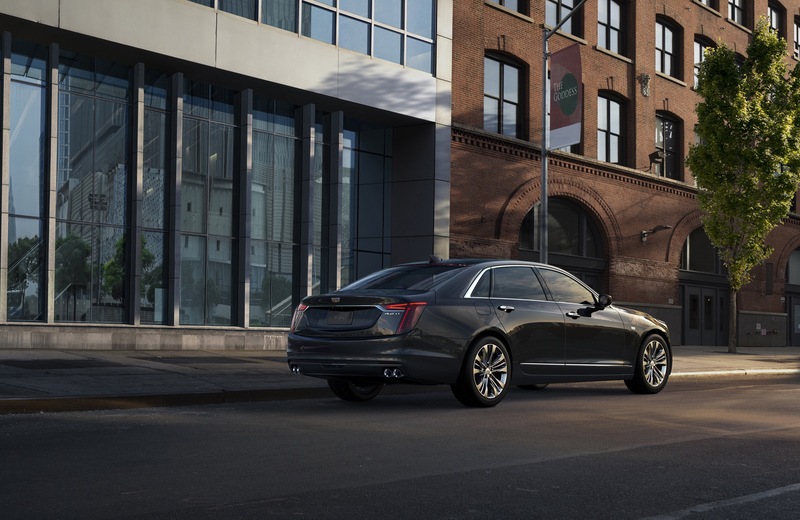 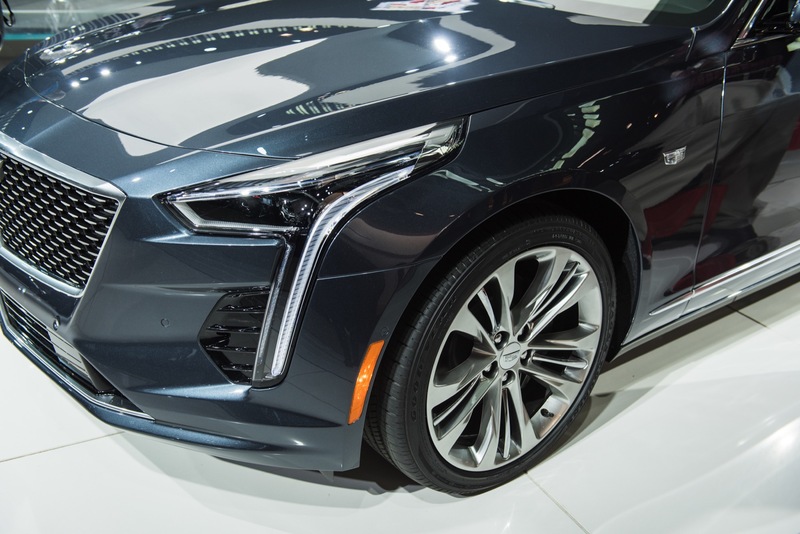 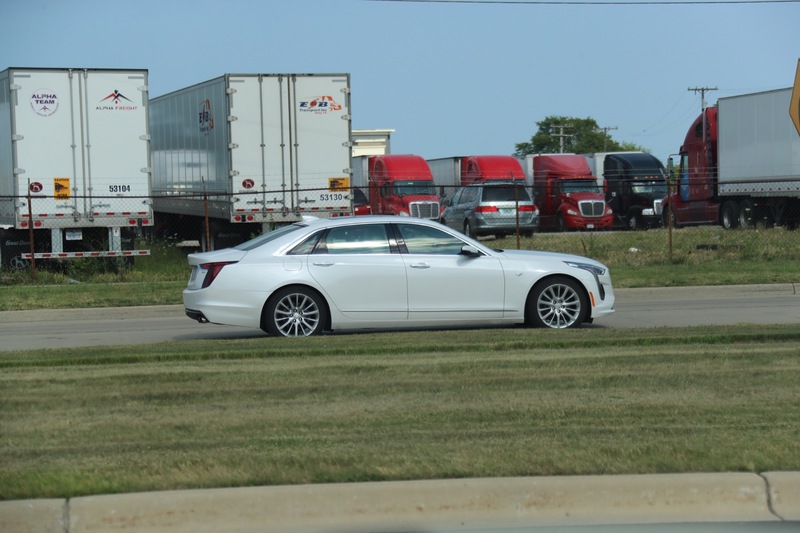 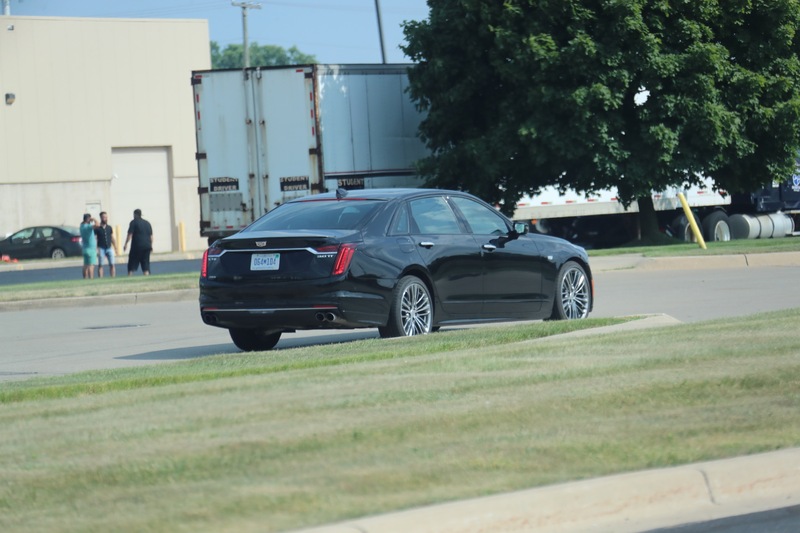 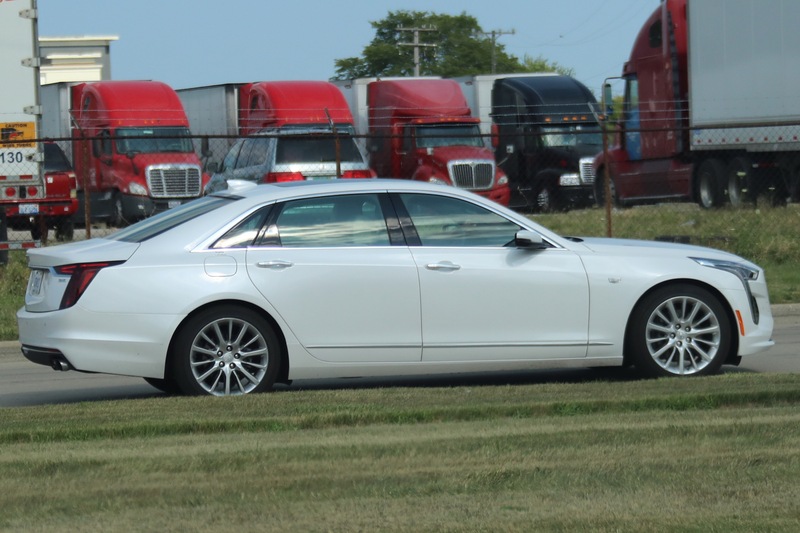 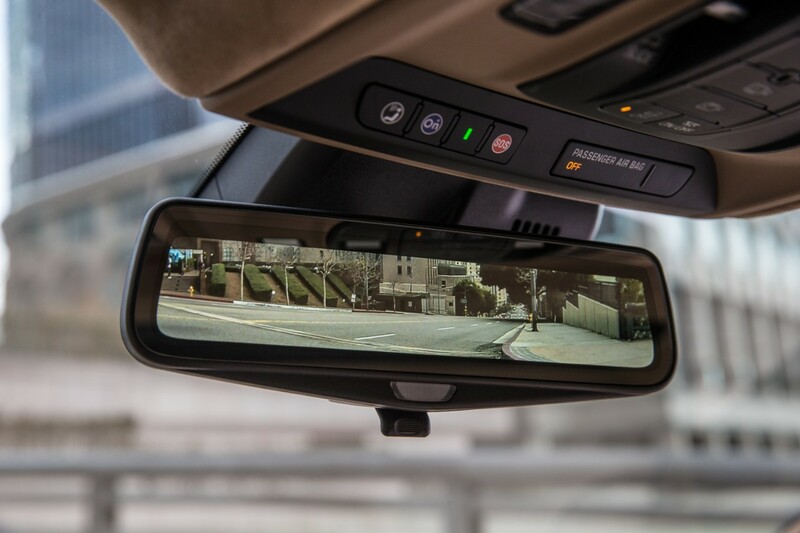 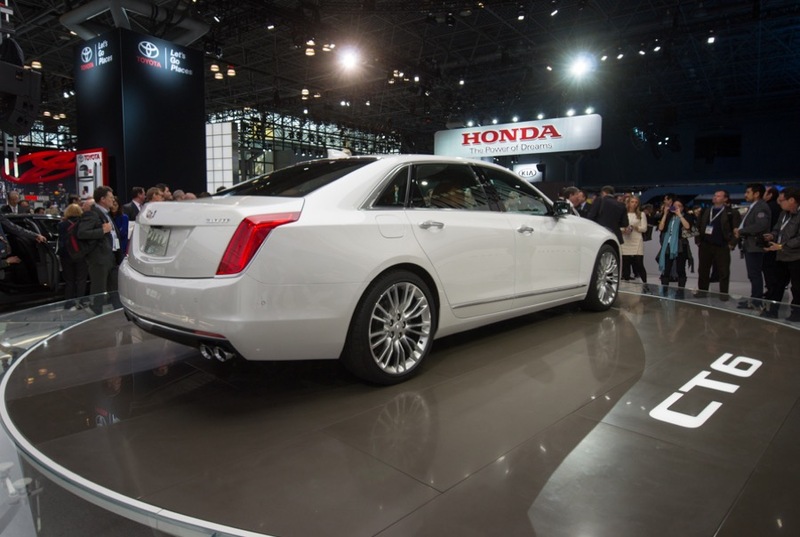 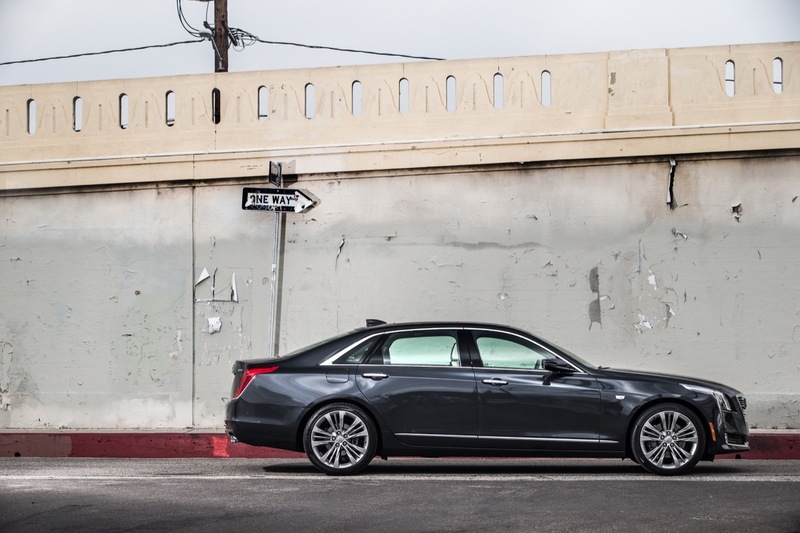 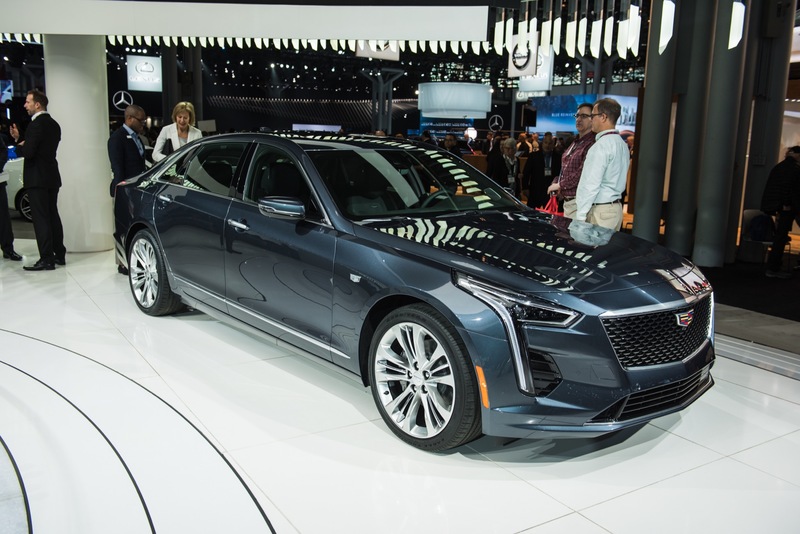 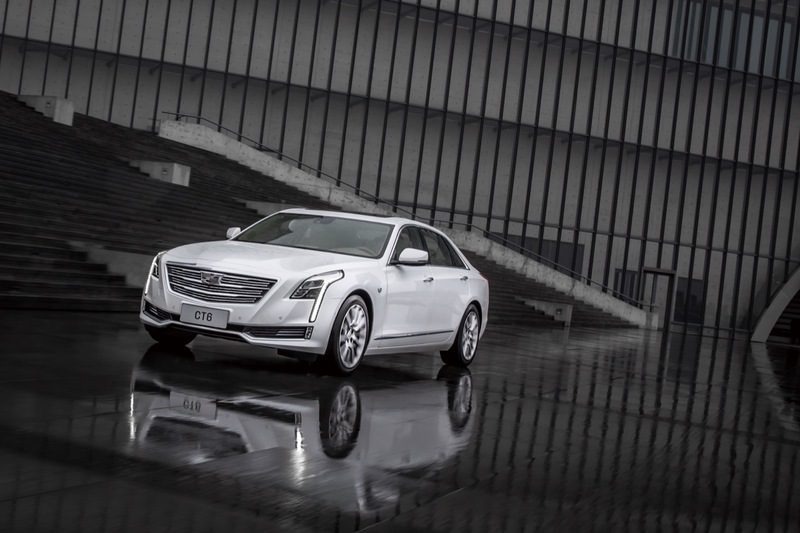 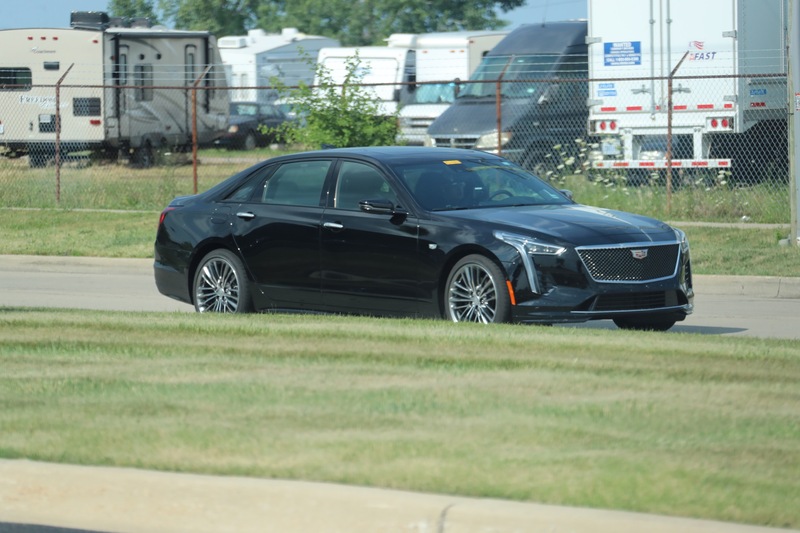 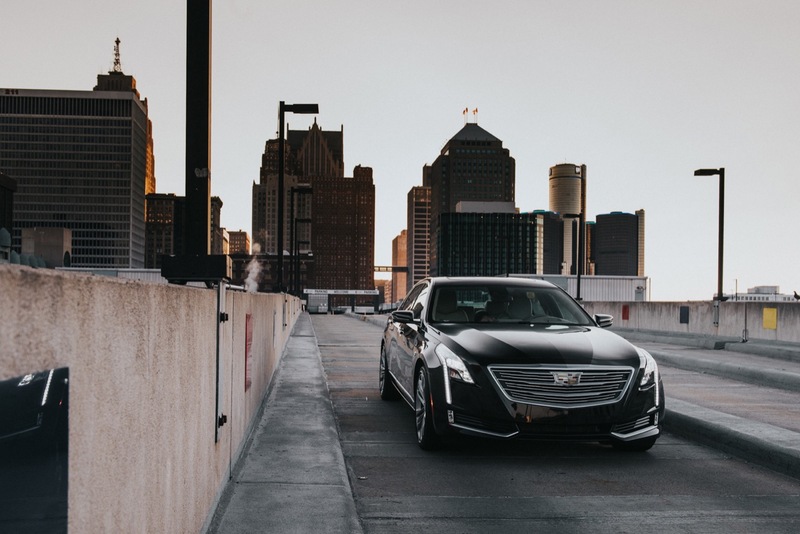 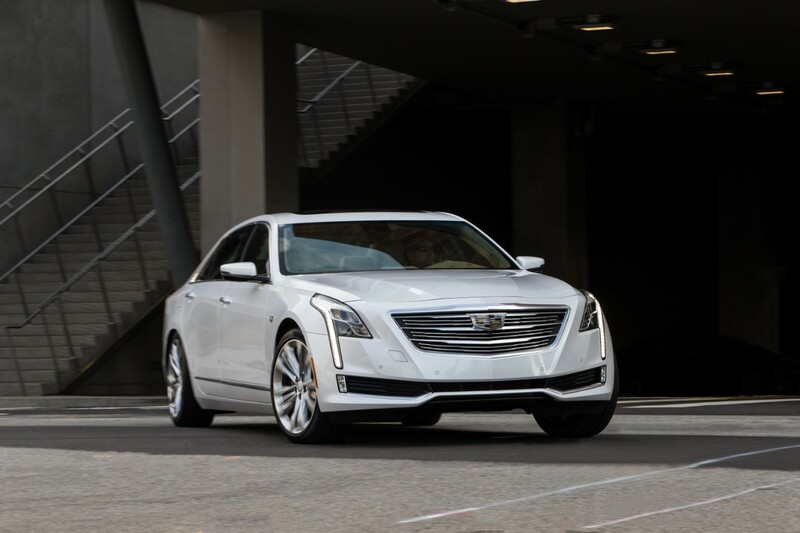 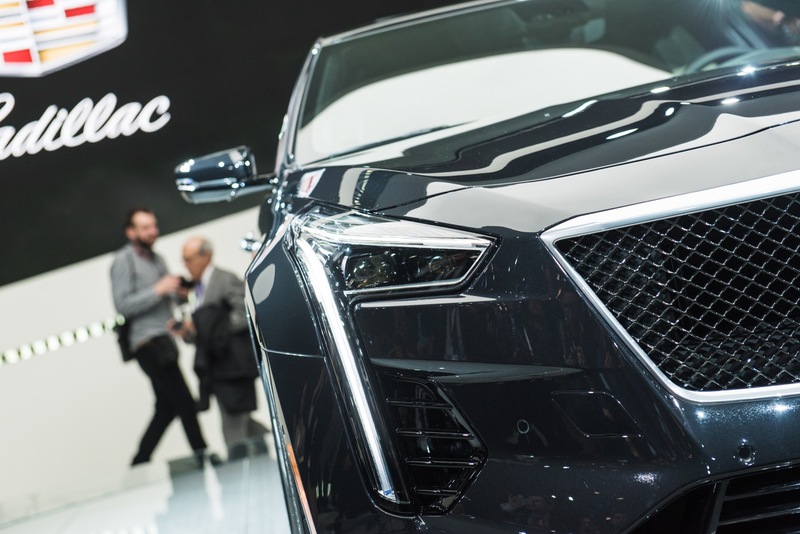 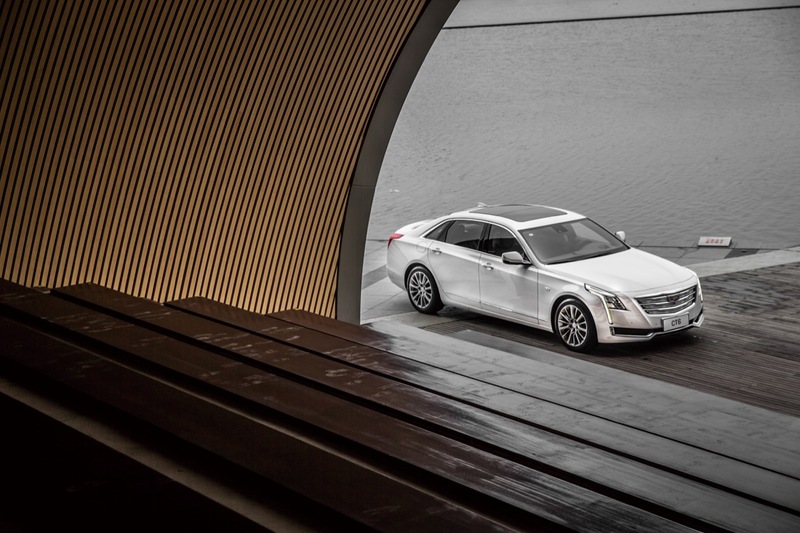 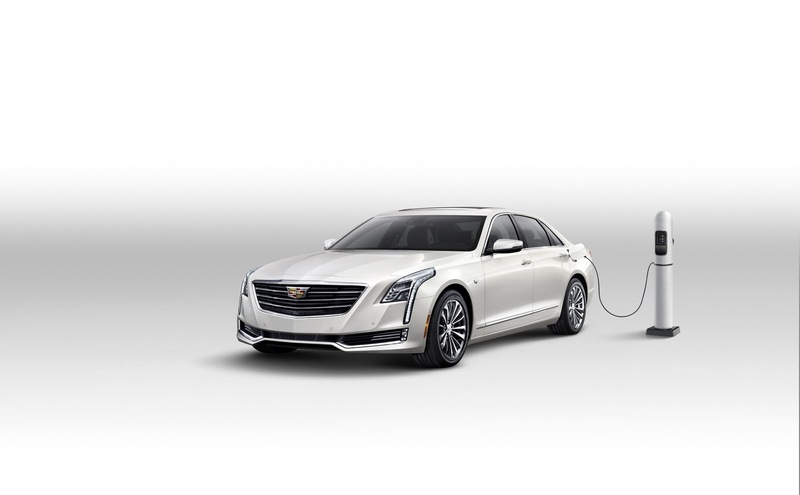 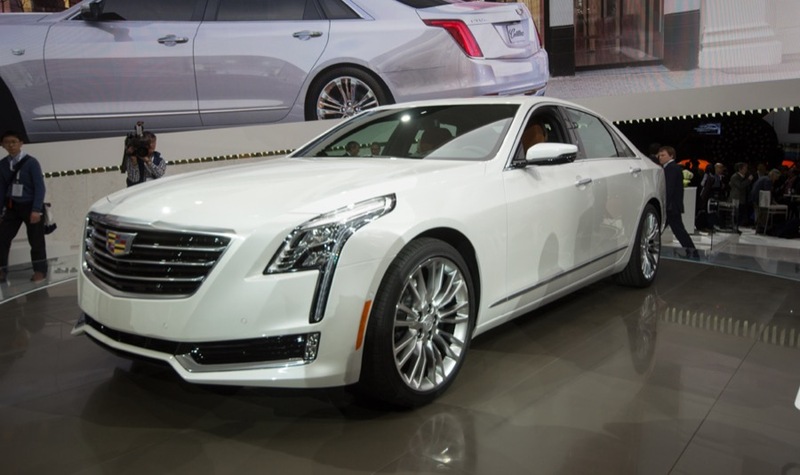 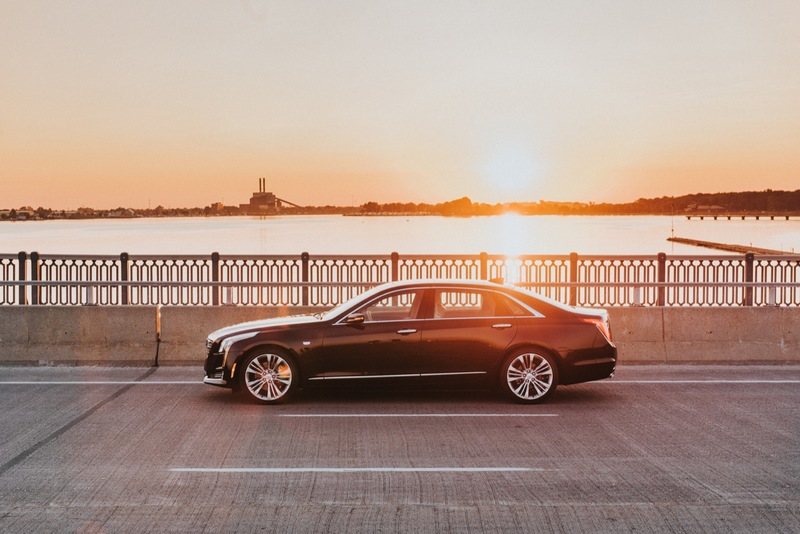 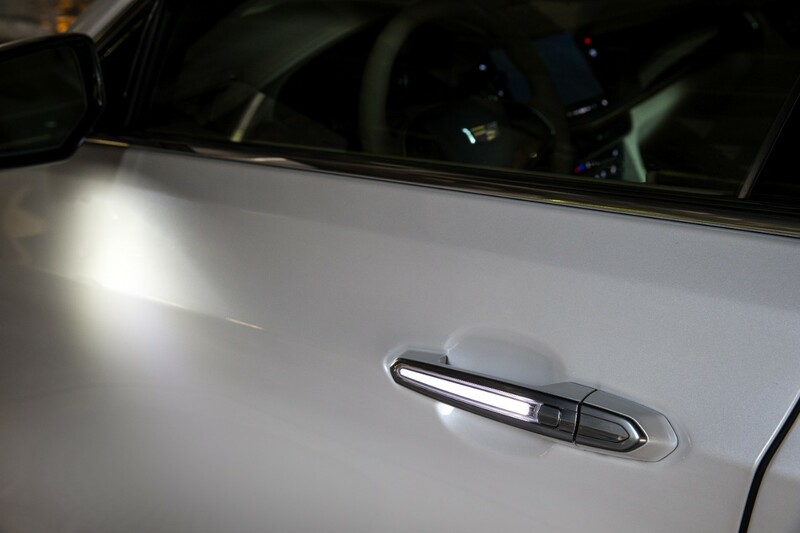 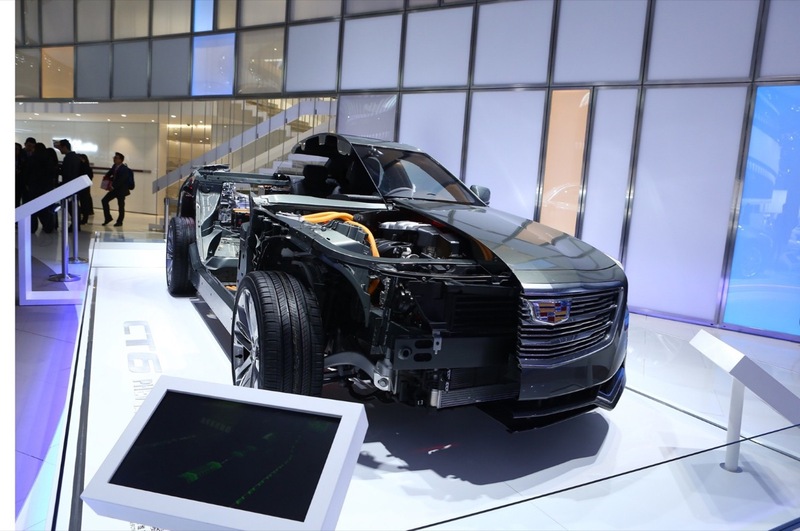 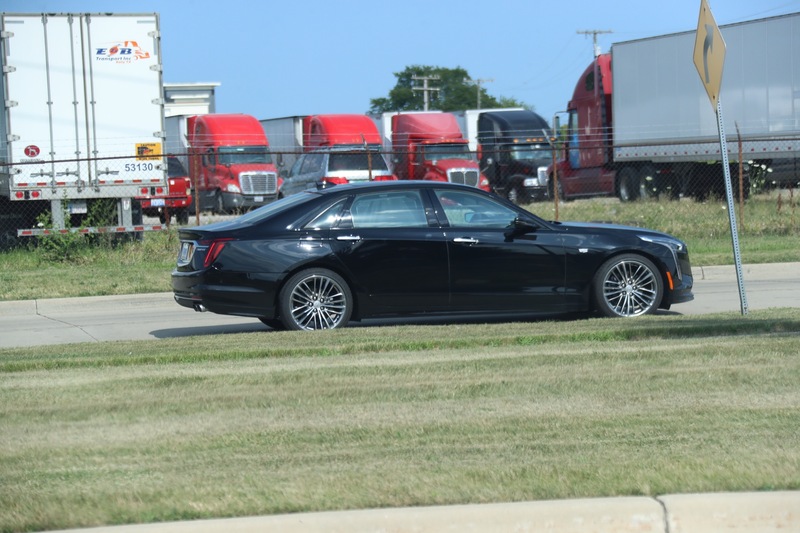 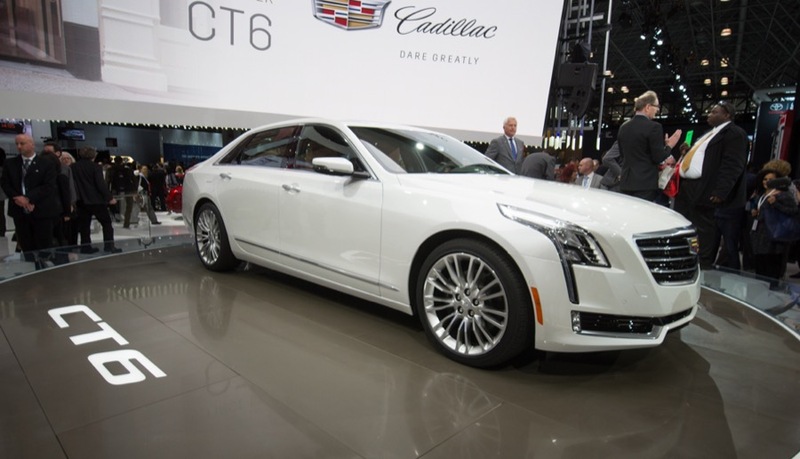 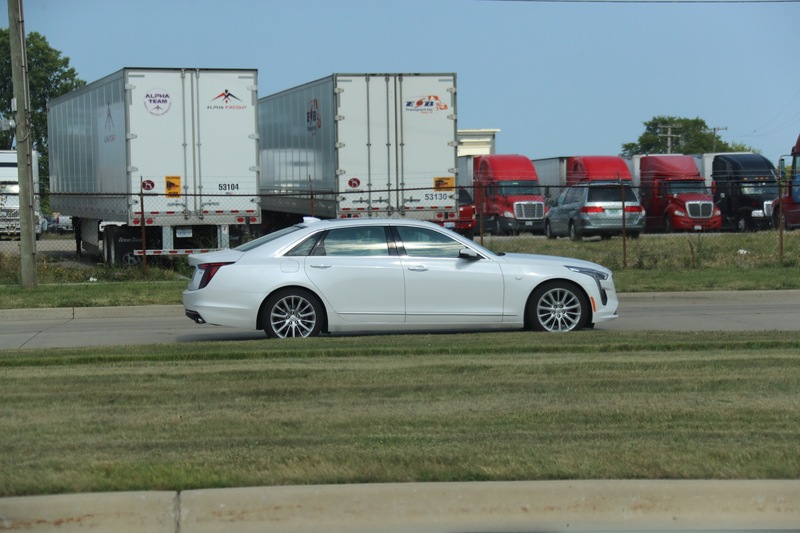 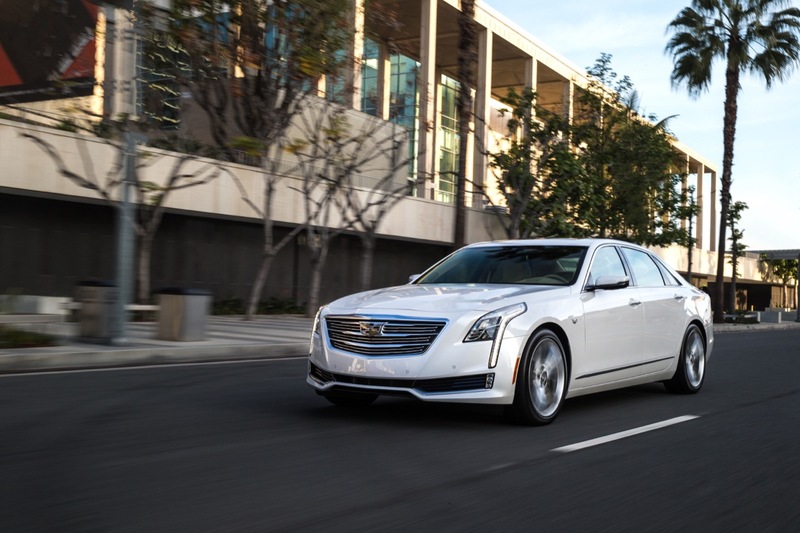 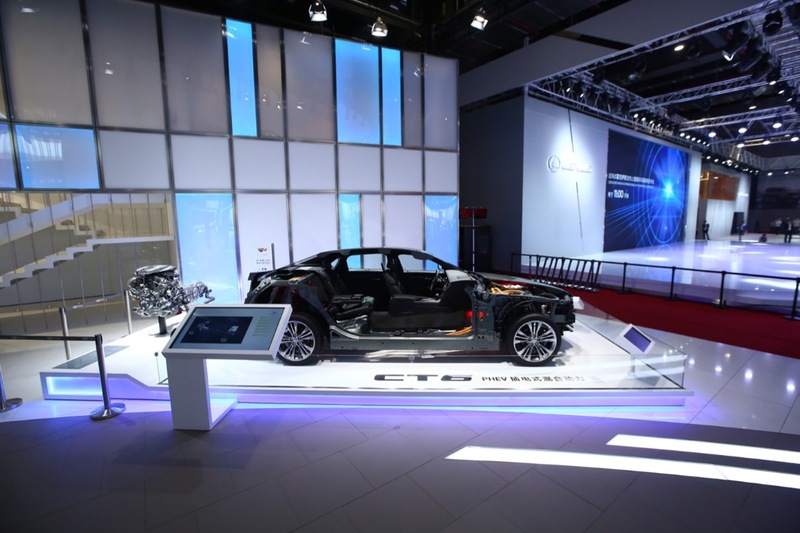 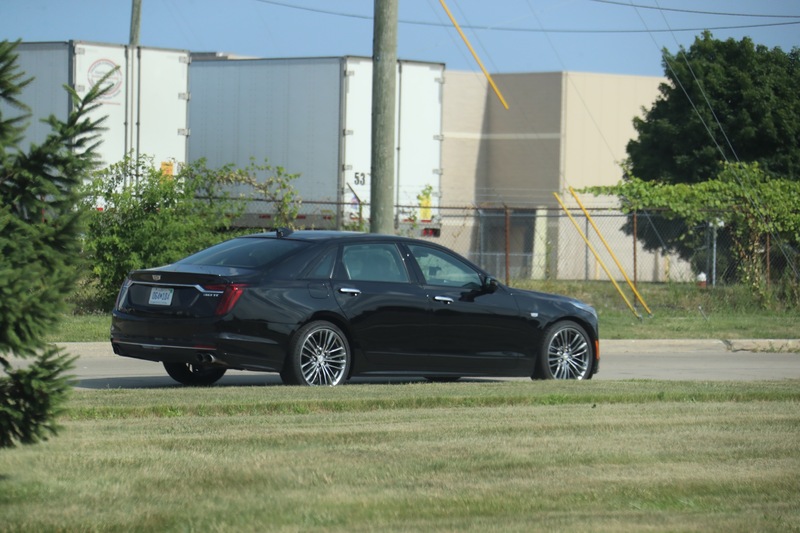 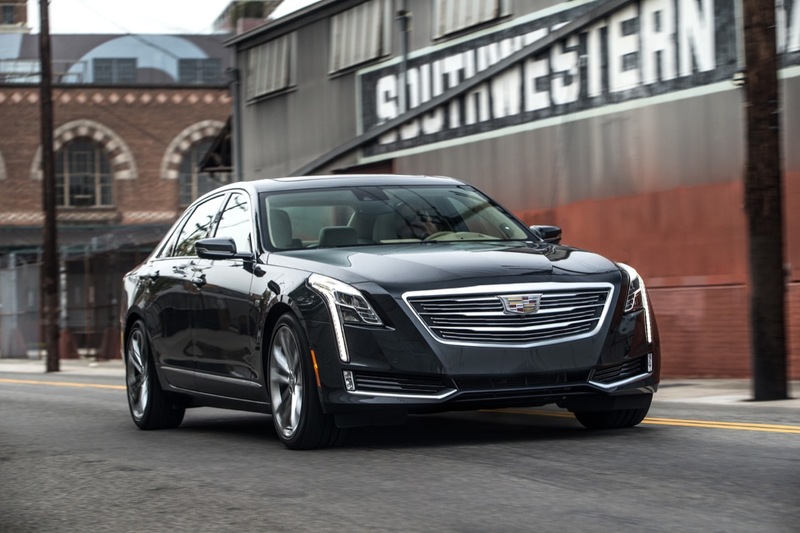 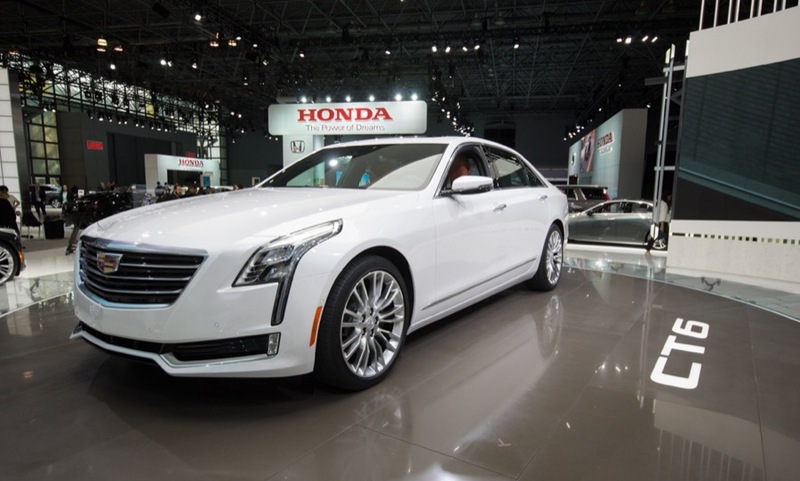 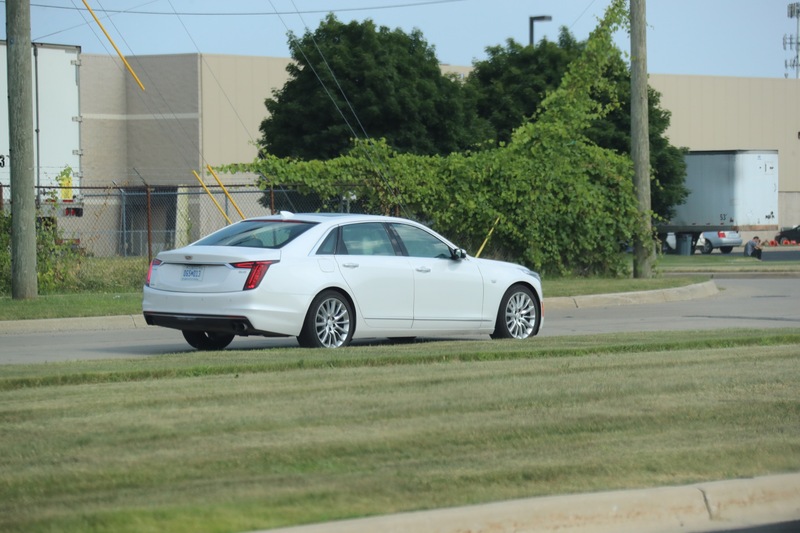 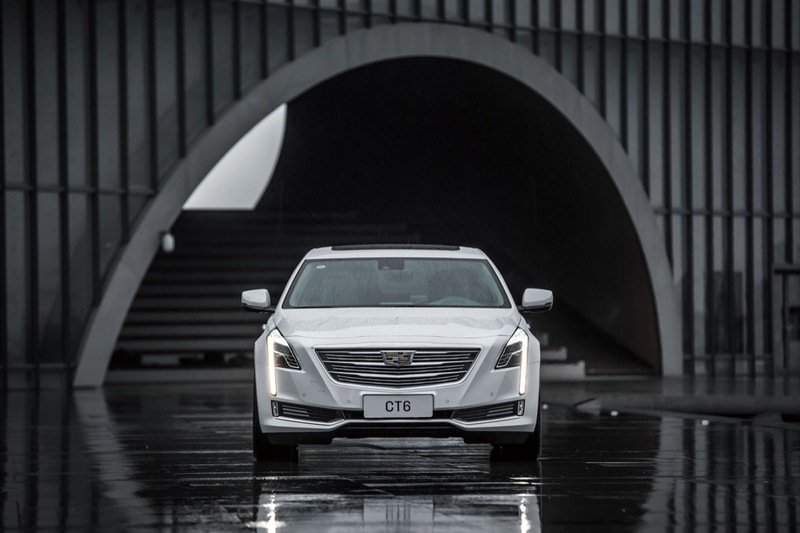 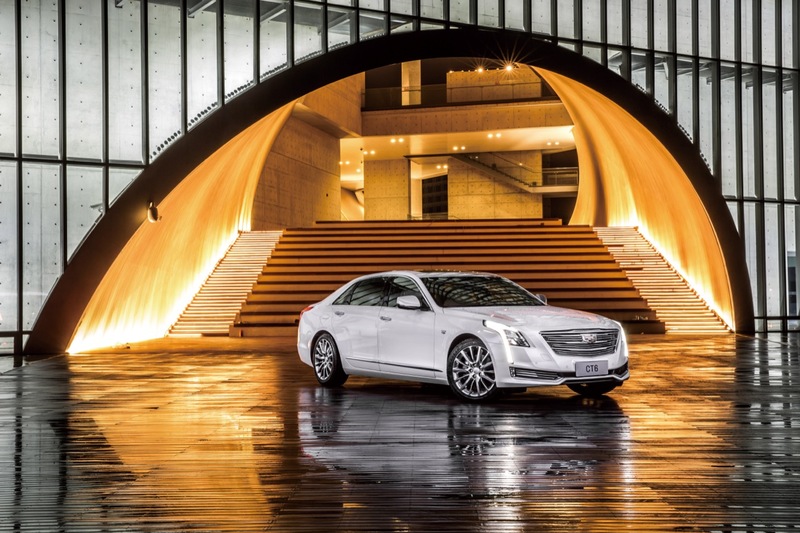 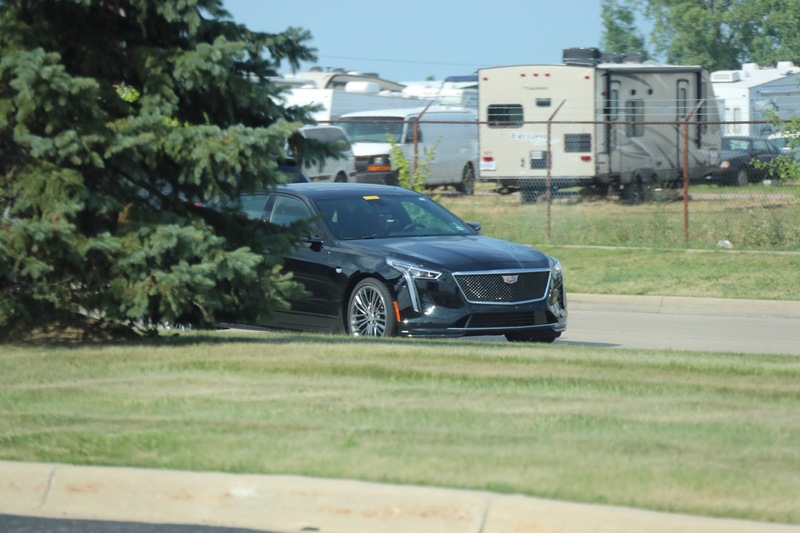 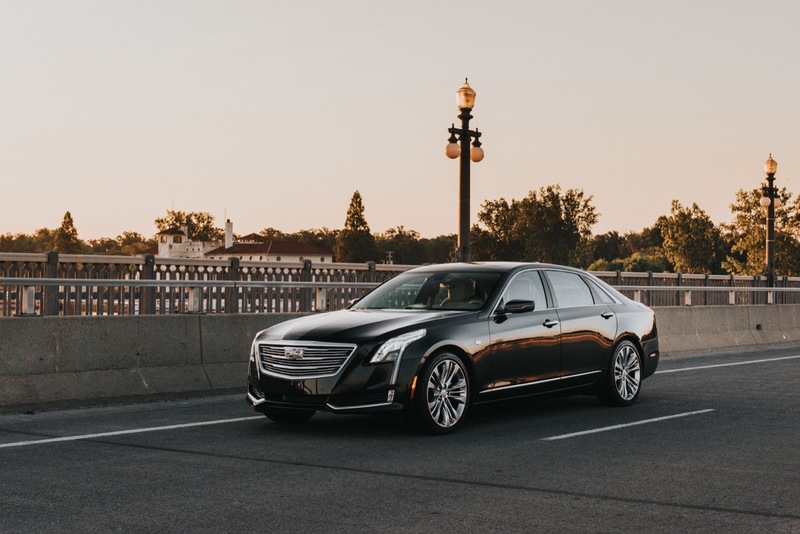 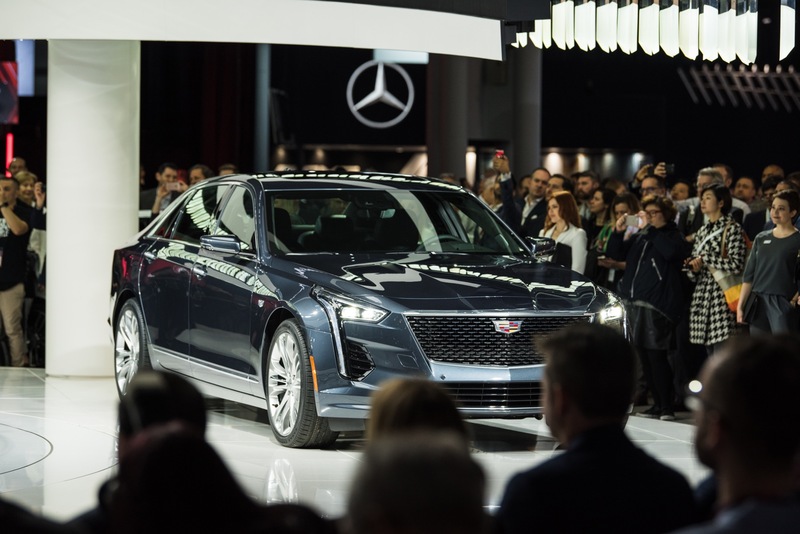 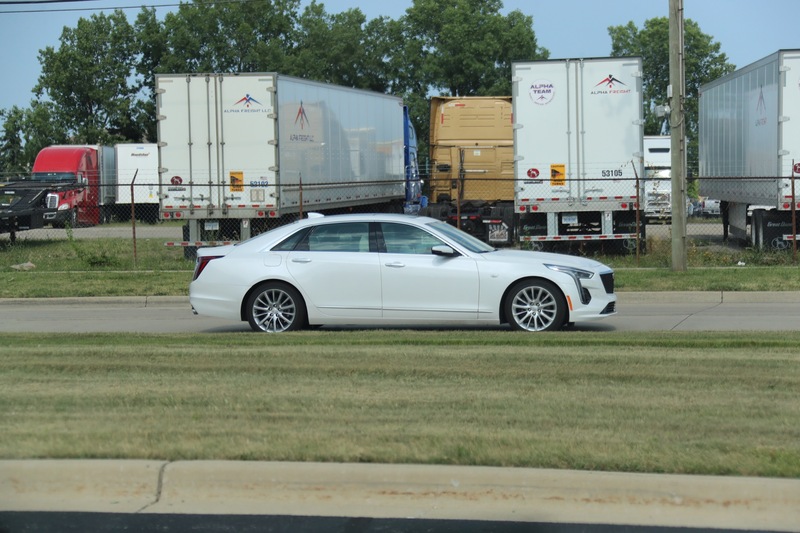 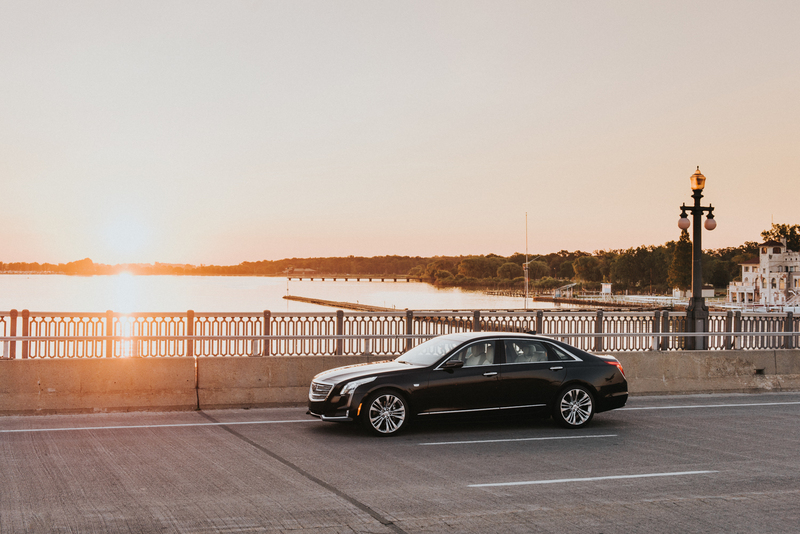 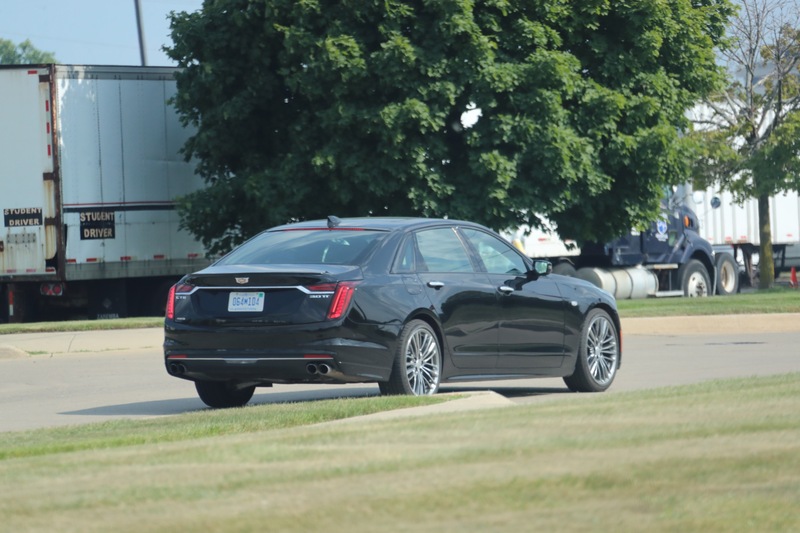 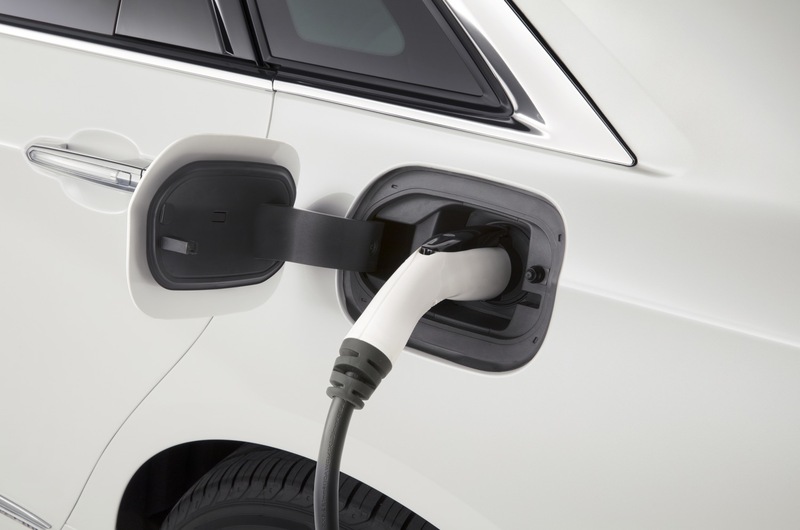 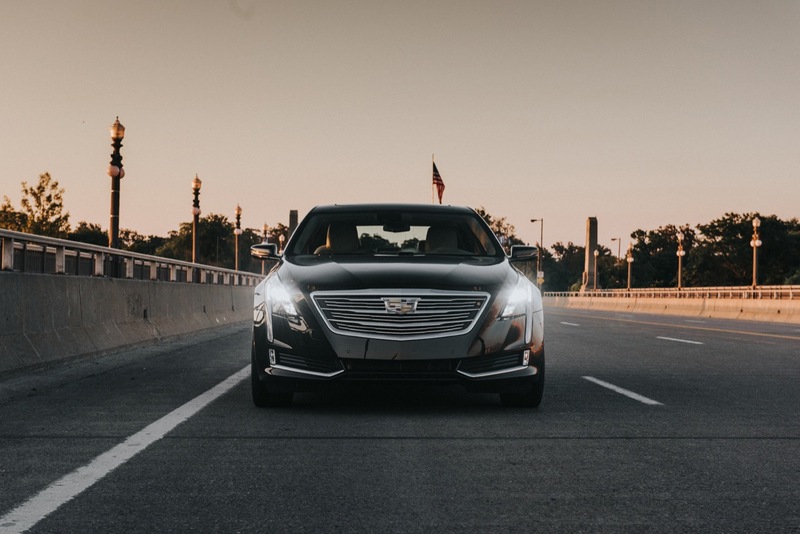 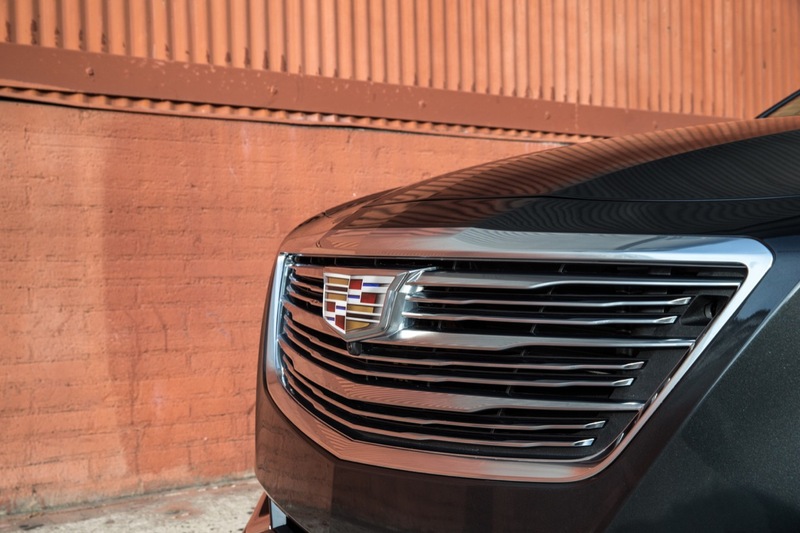 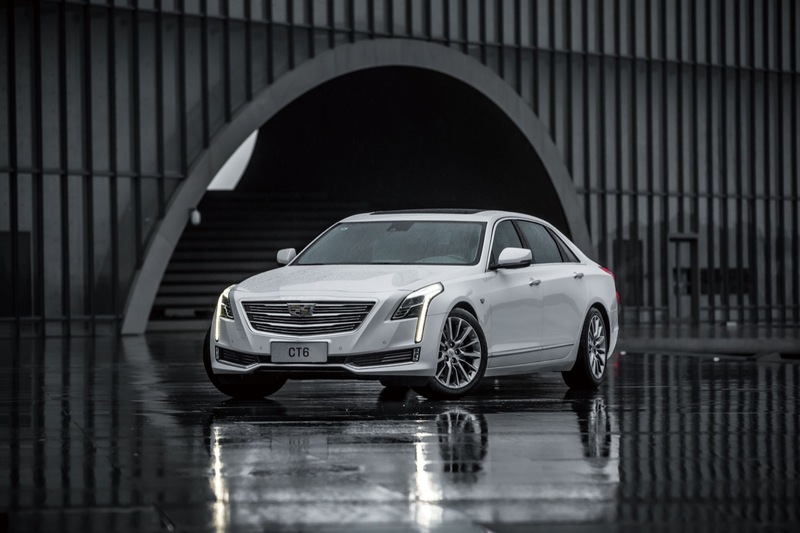 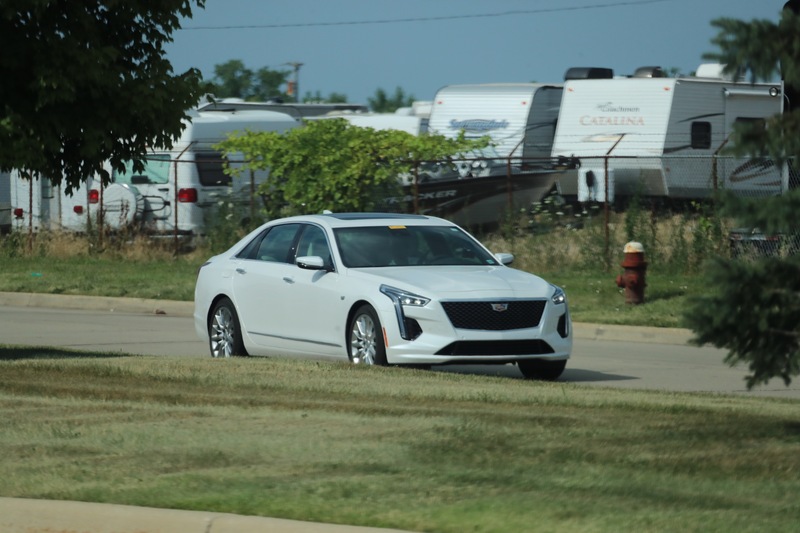 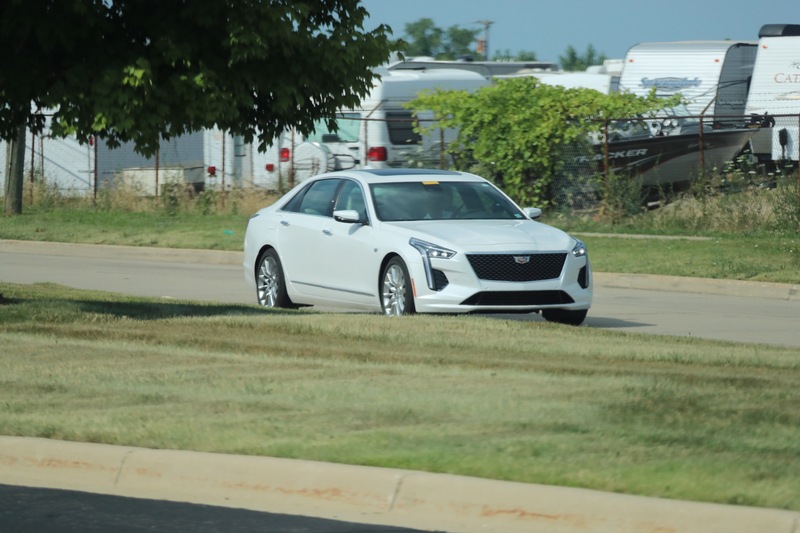 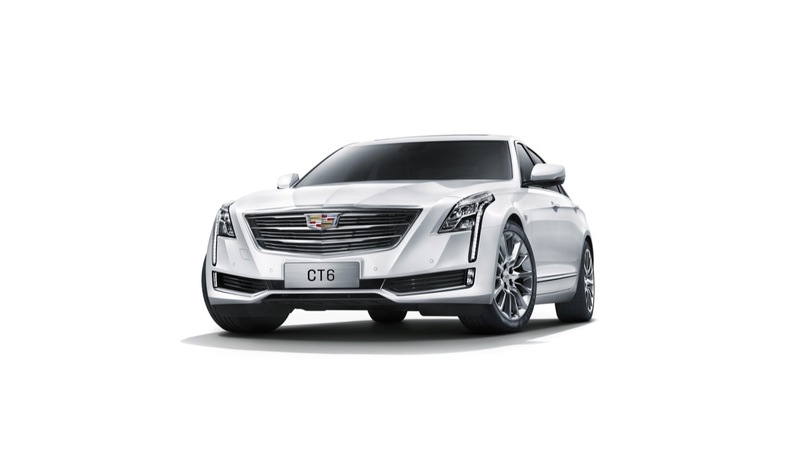 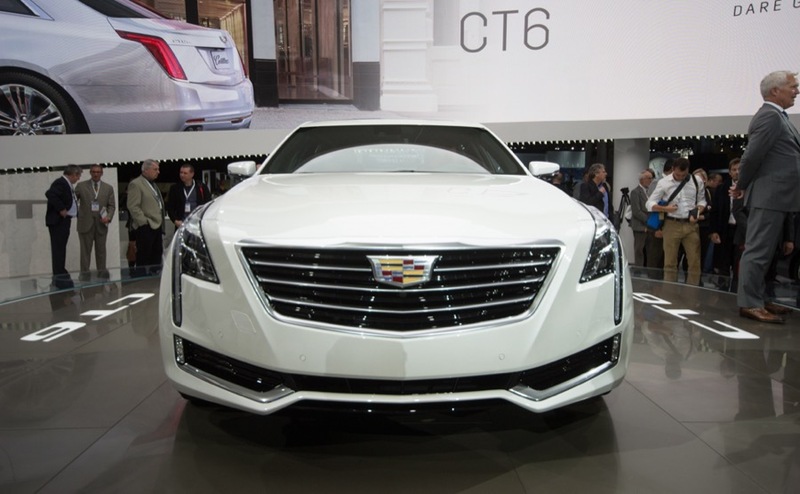 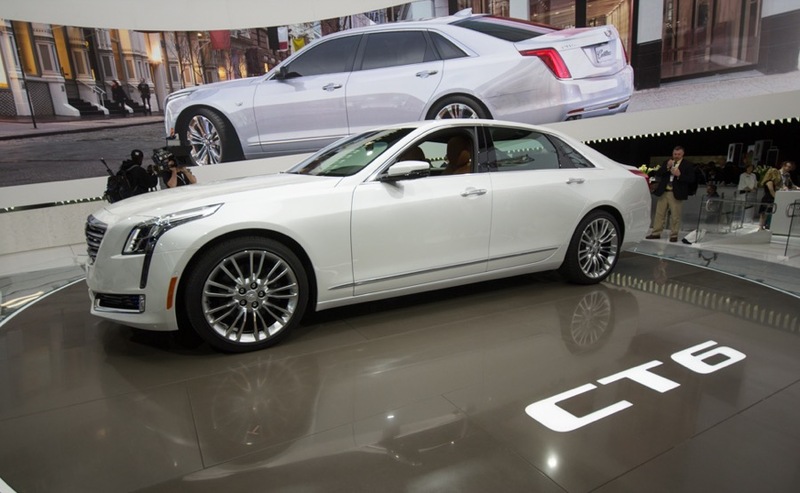 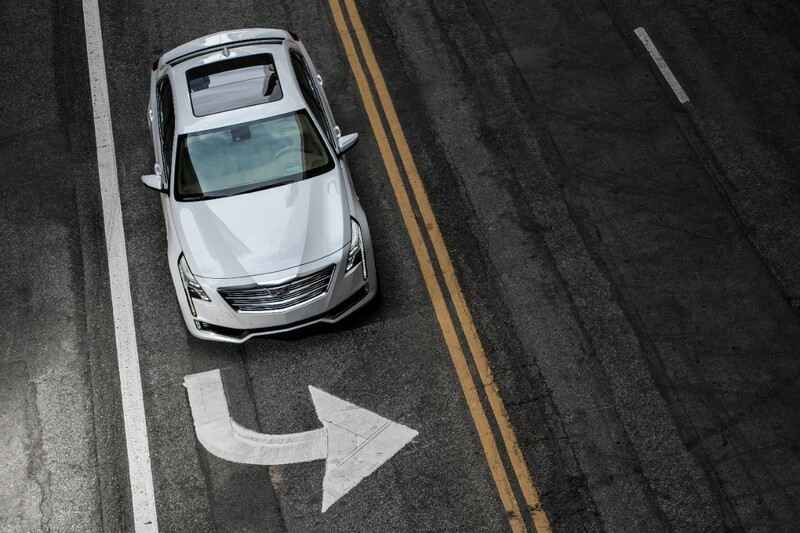 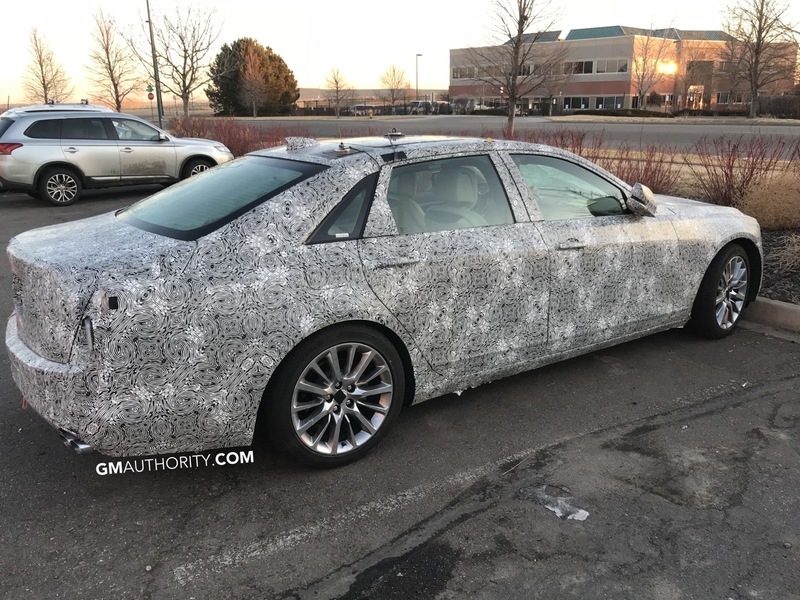 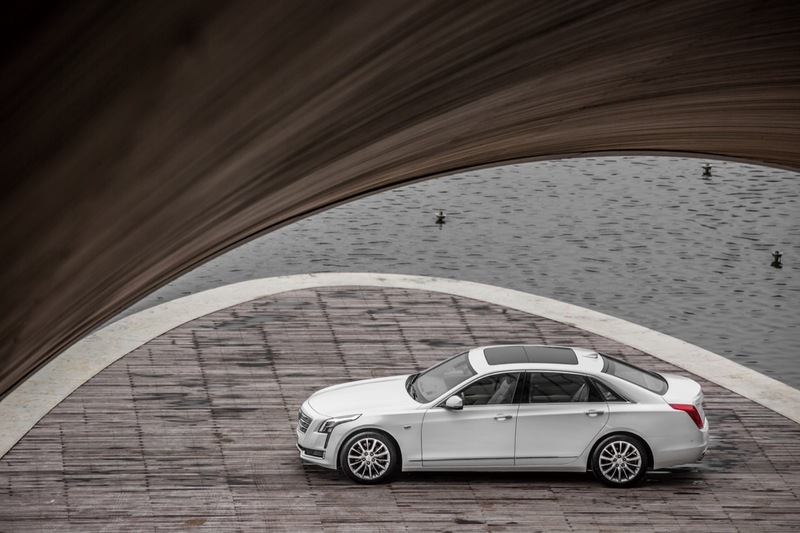 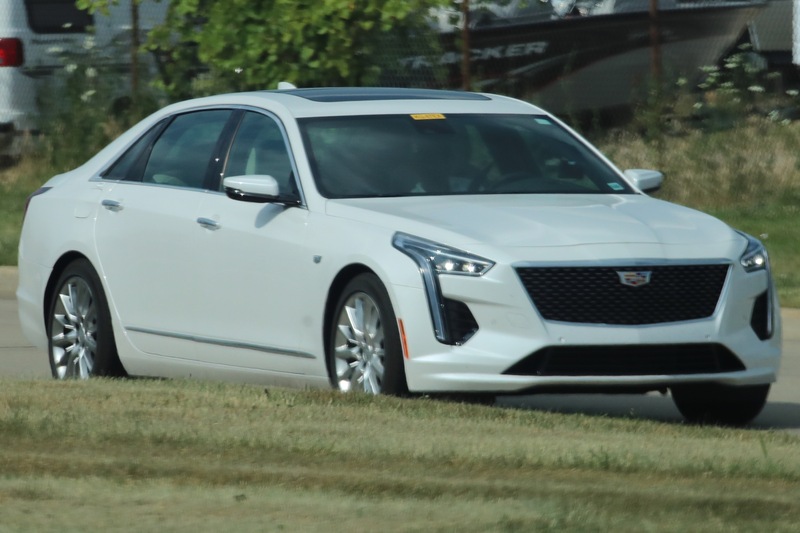 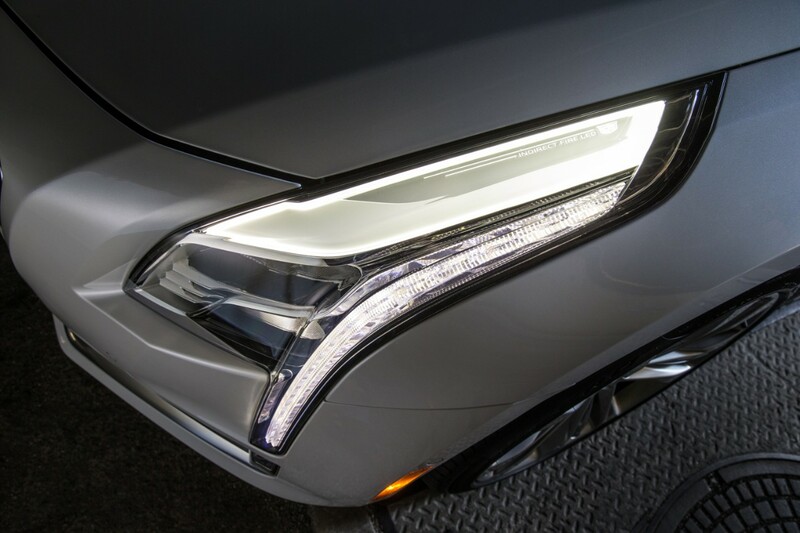 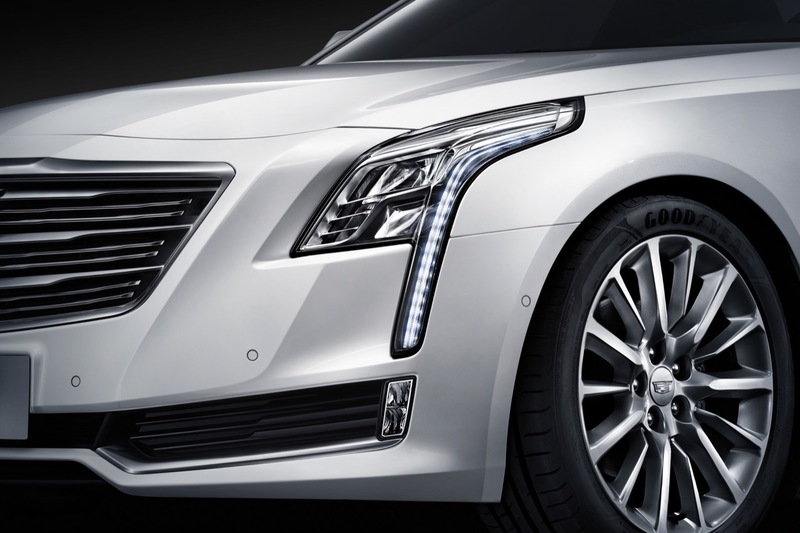 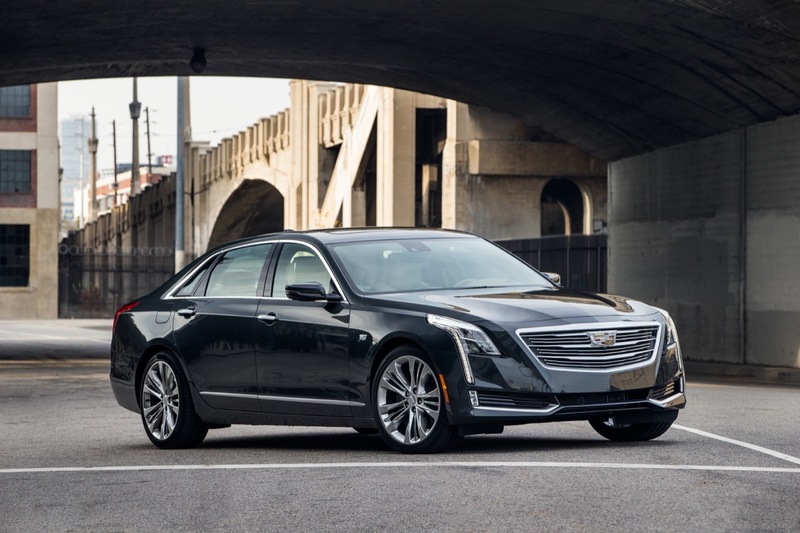 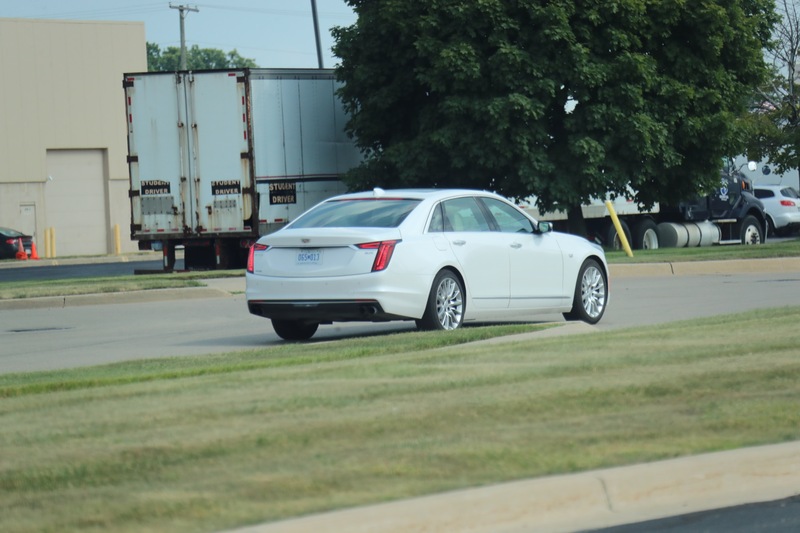 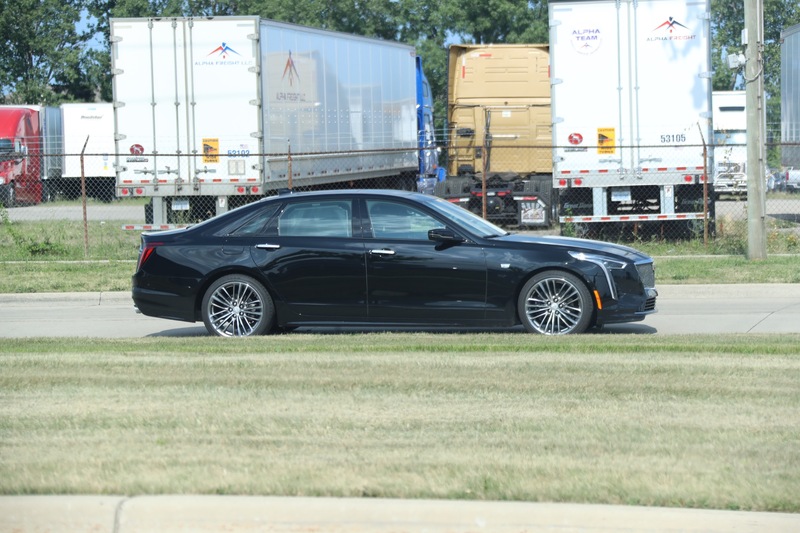 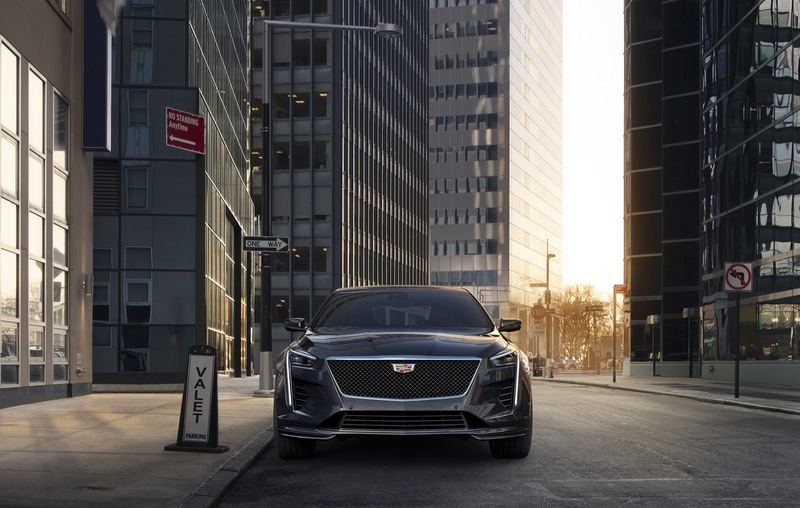 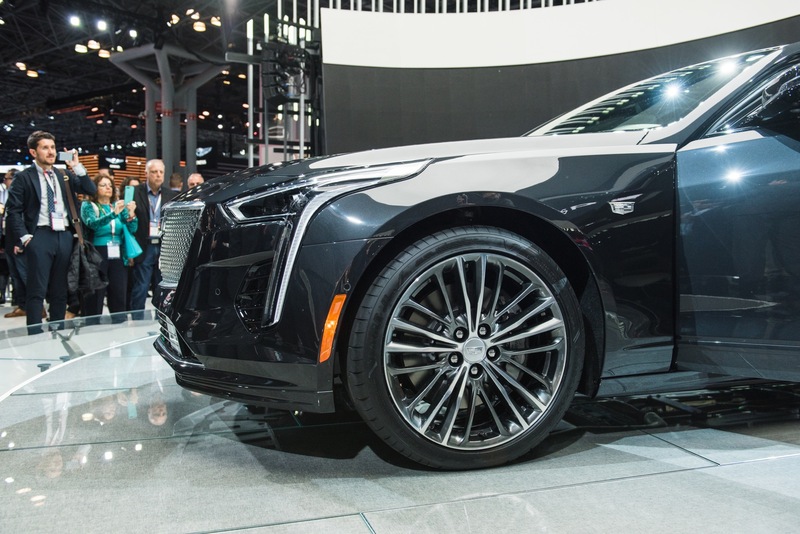 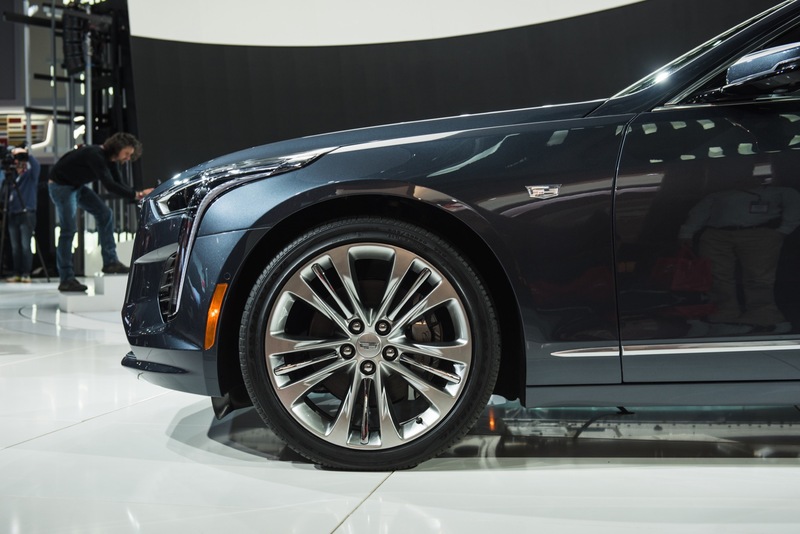 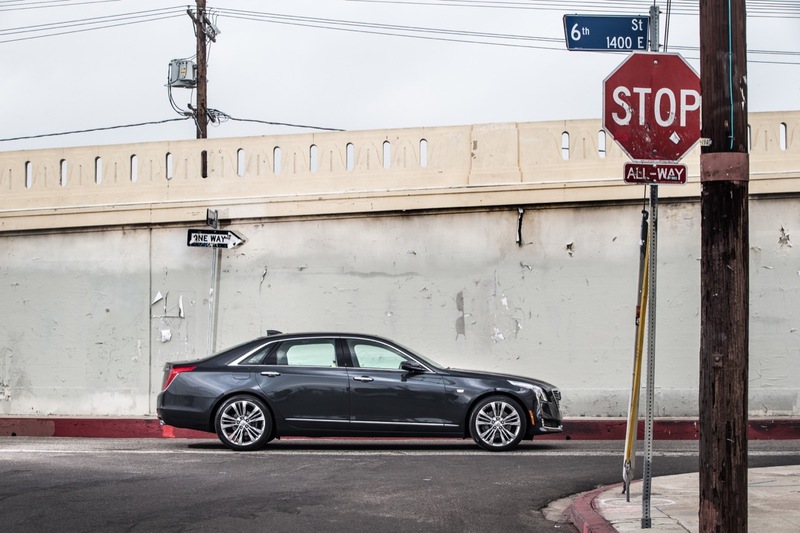 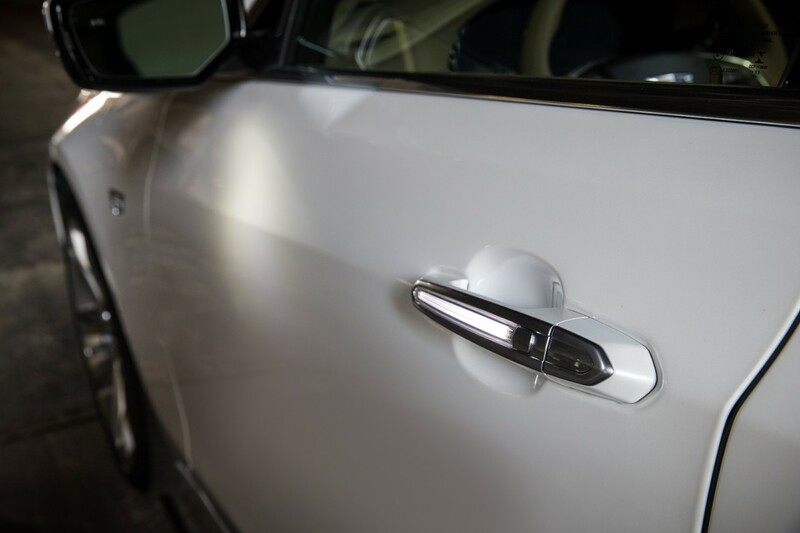 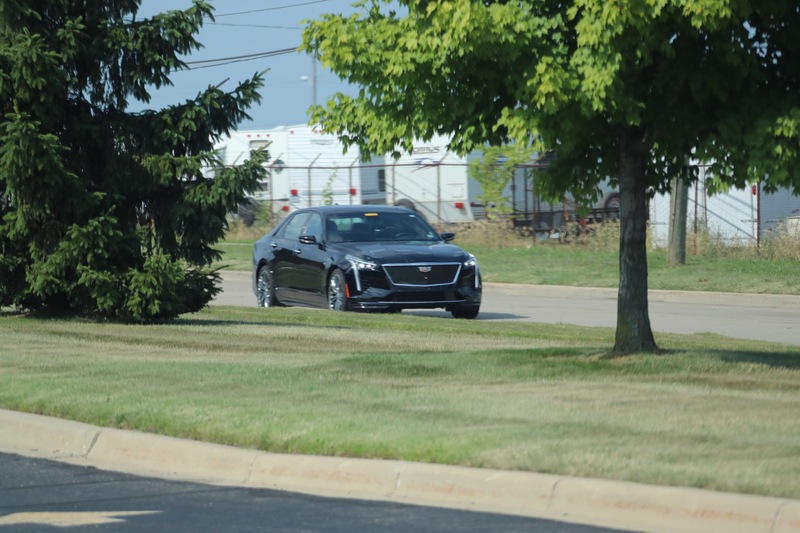 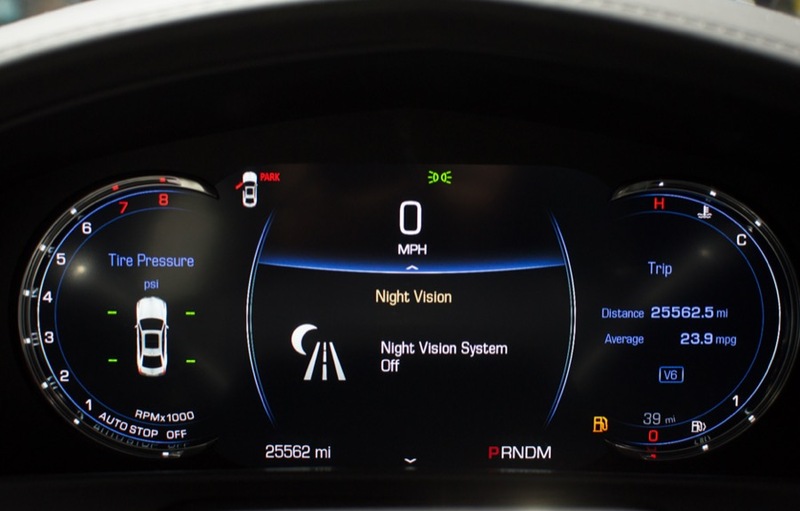 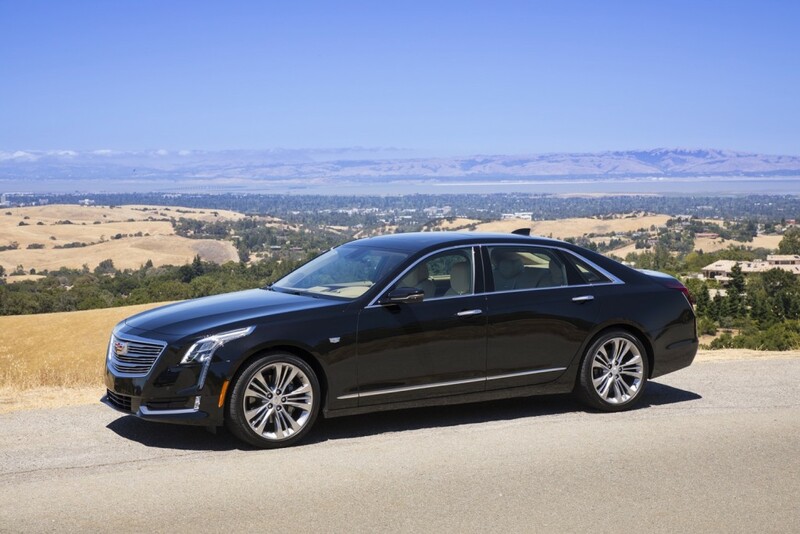 Cadillac CT6 sales decreased 29.01 percent to 1,714 units in the fourth quarter of 2018. 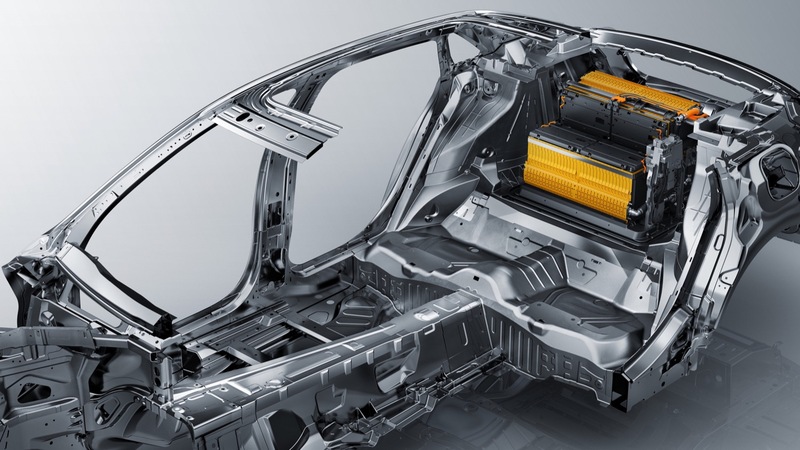 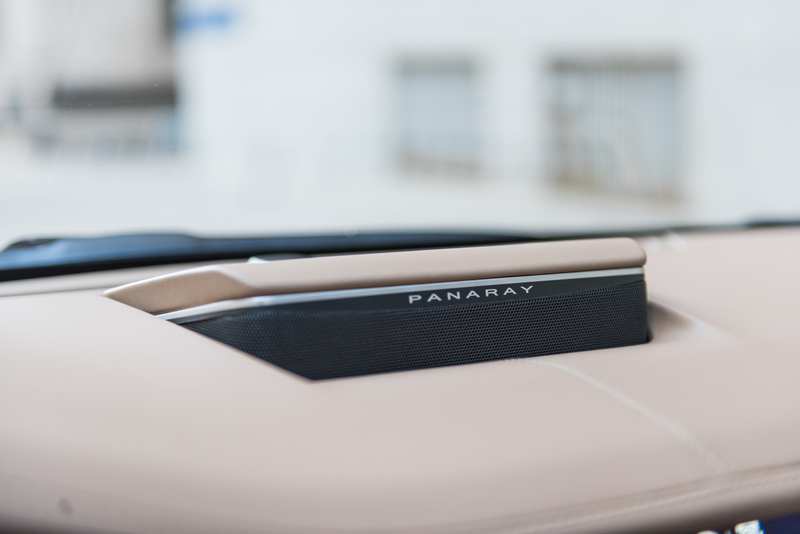 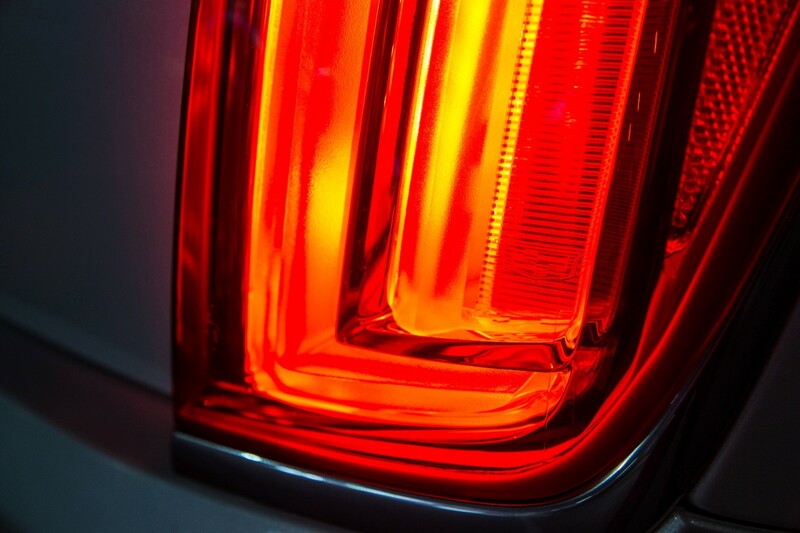 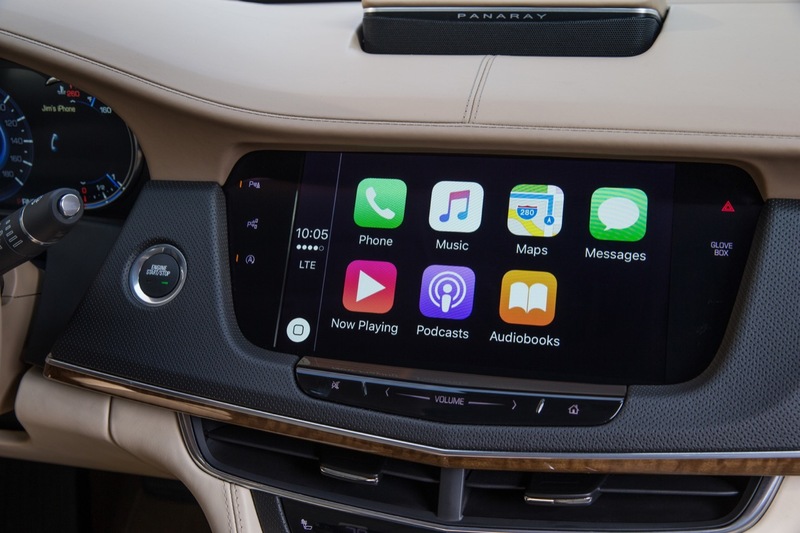 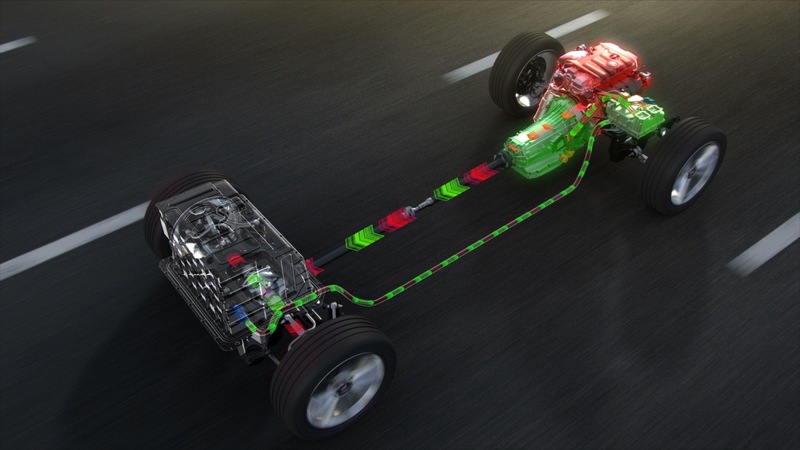 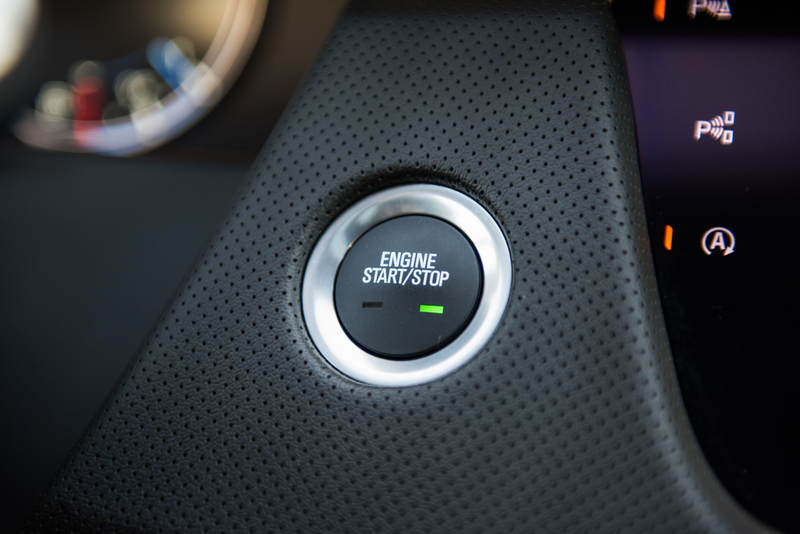 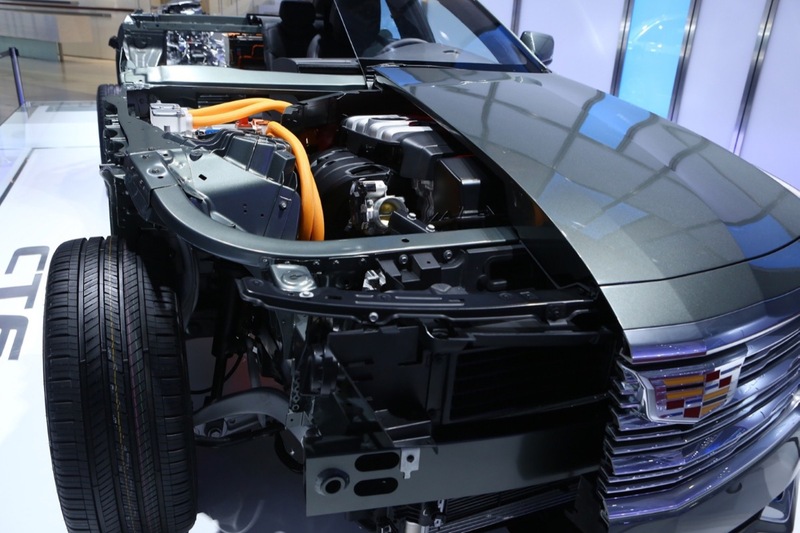 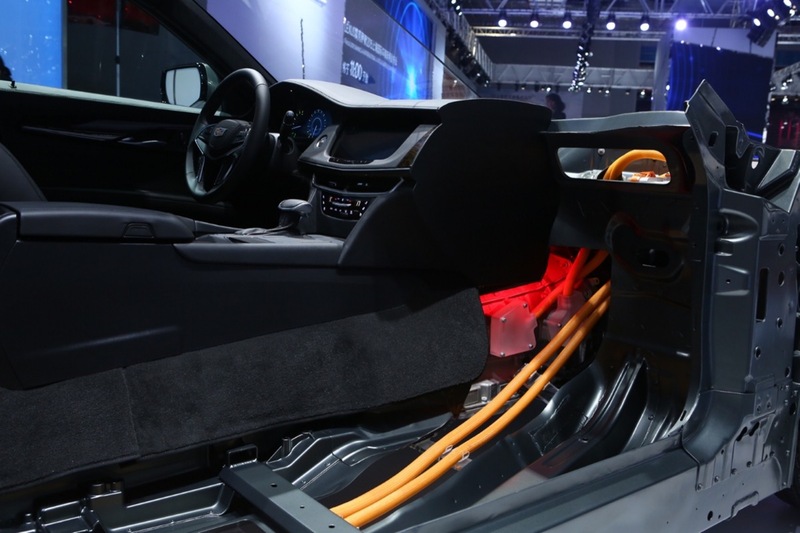 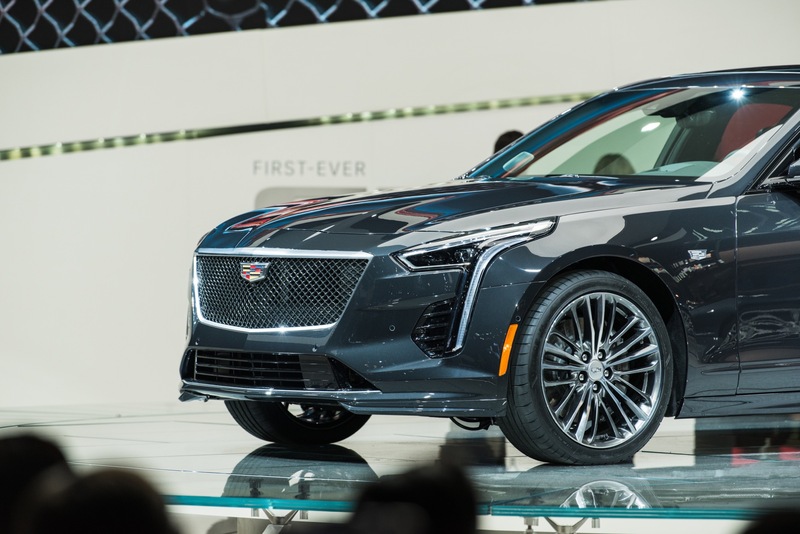 The decrease is not surprising considering the current market trends that strongly favor crossovers, SUVs and pickups over sedans. 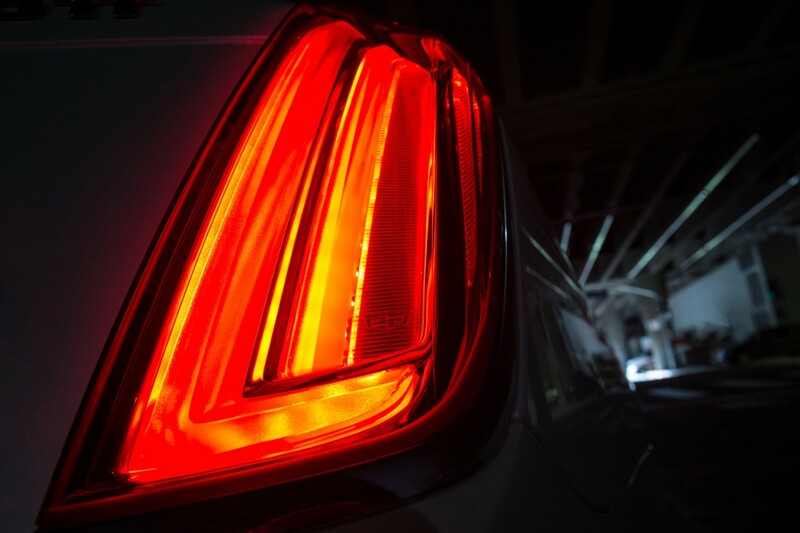 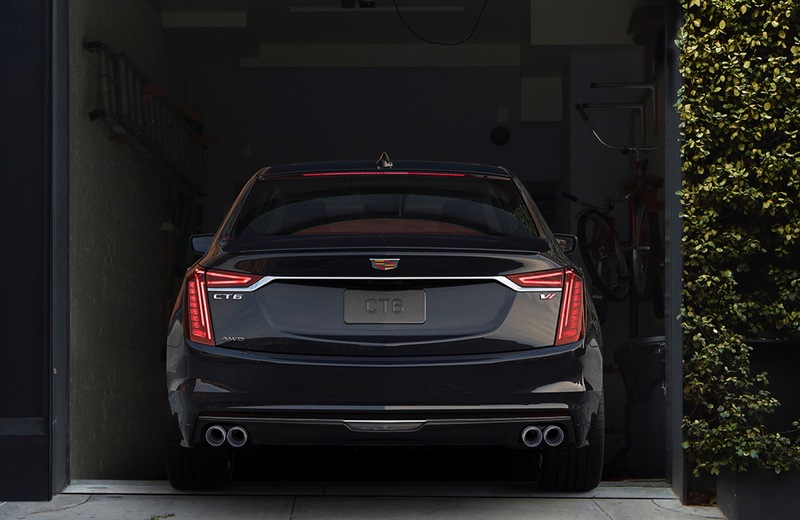 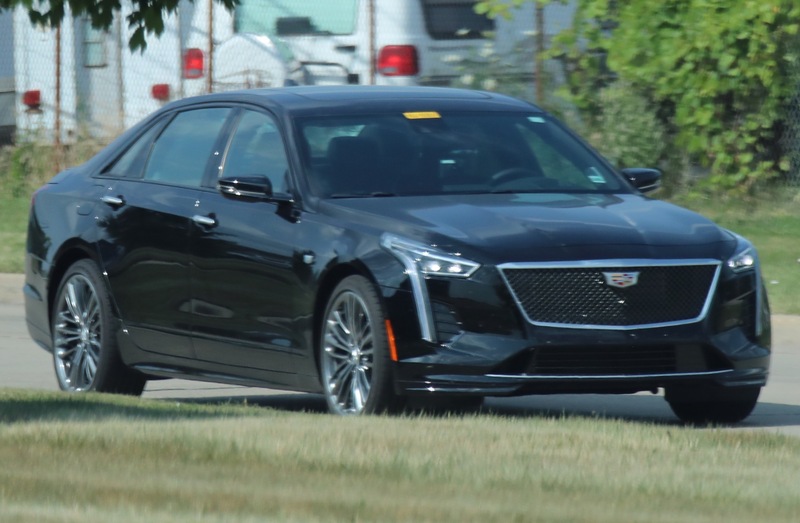 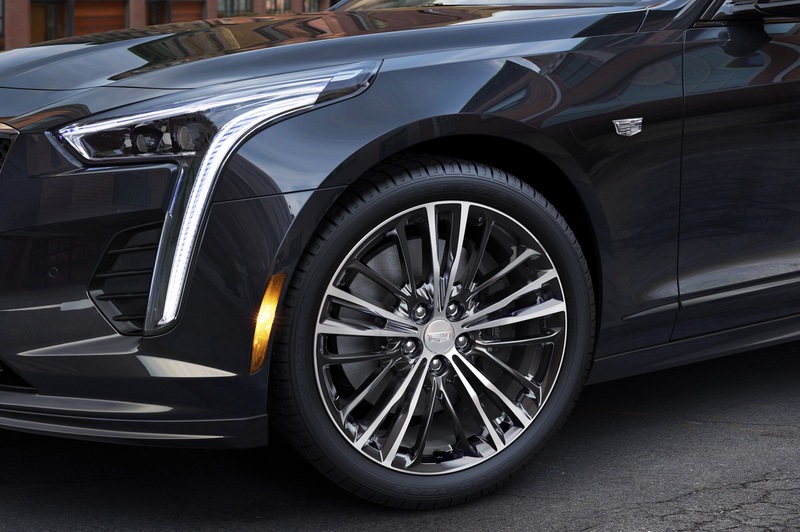 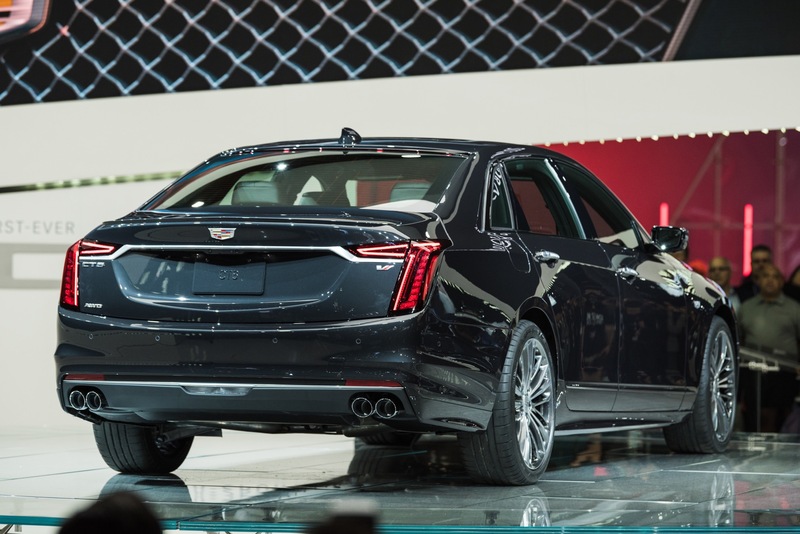 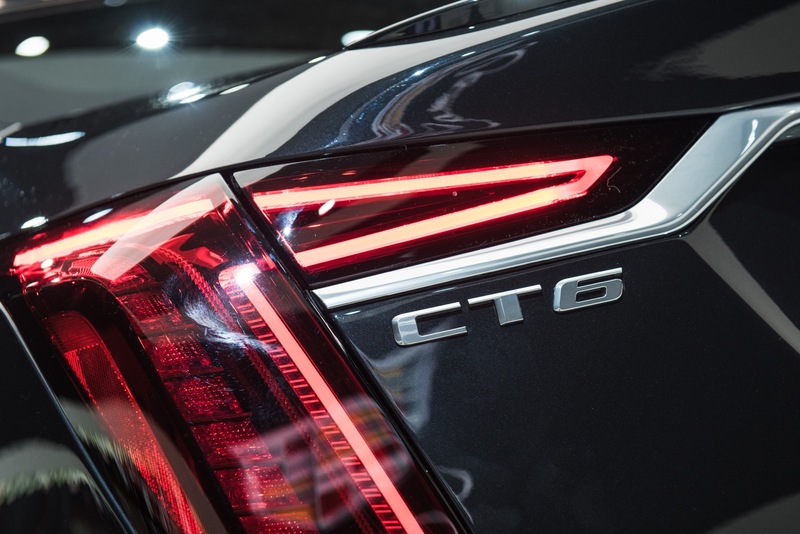 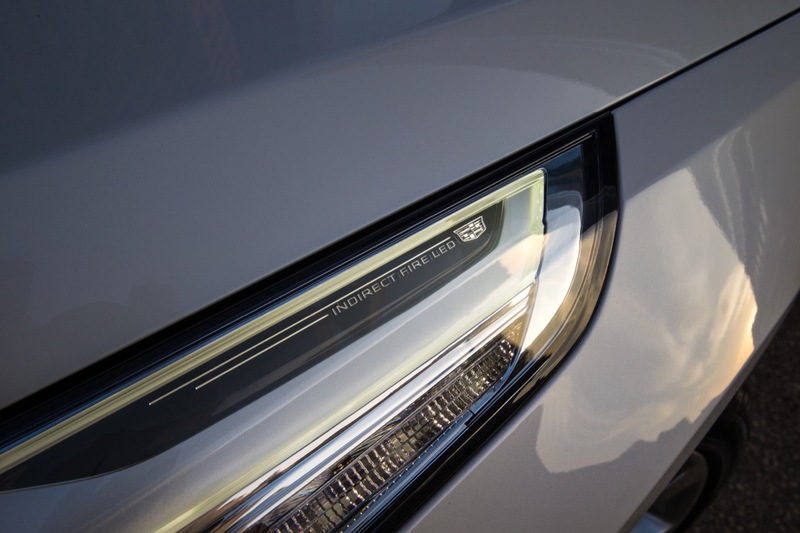 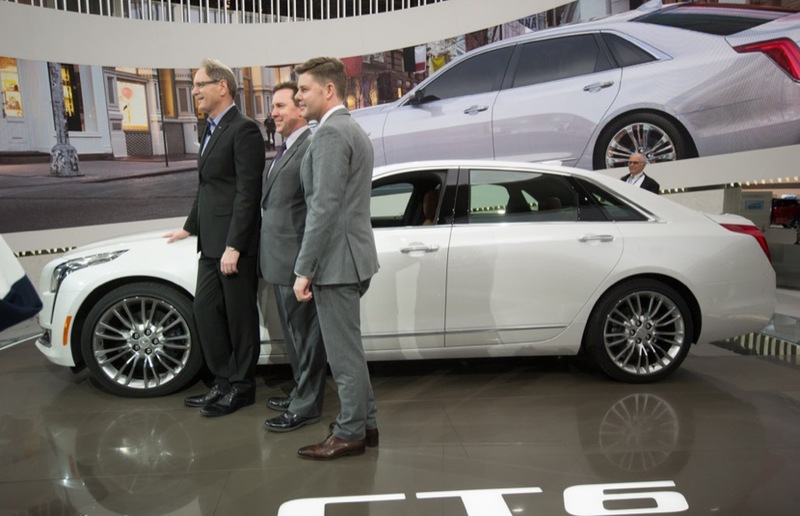 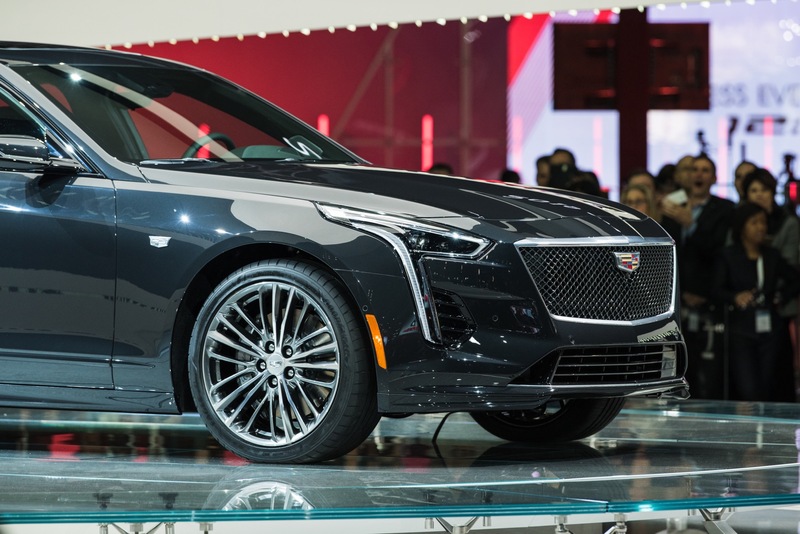 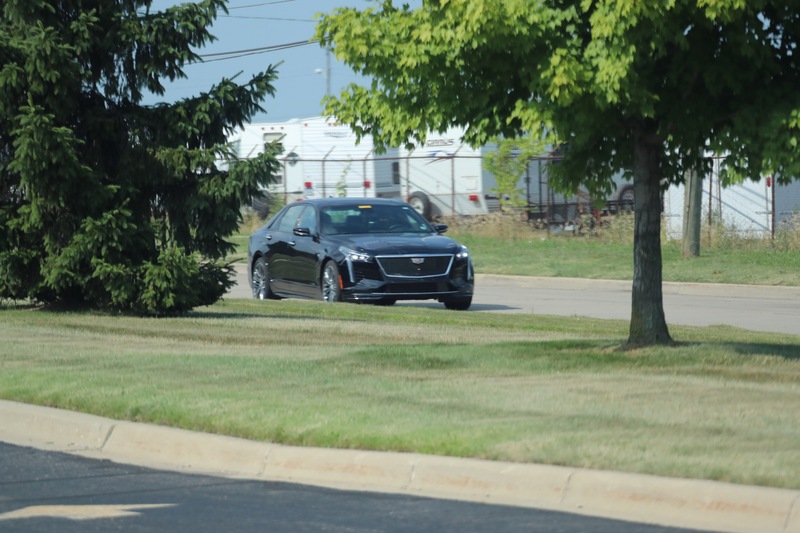 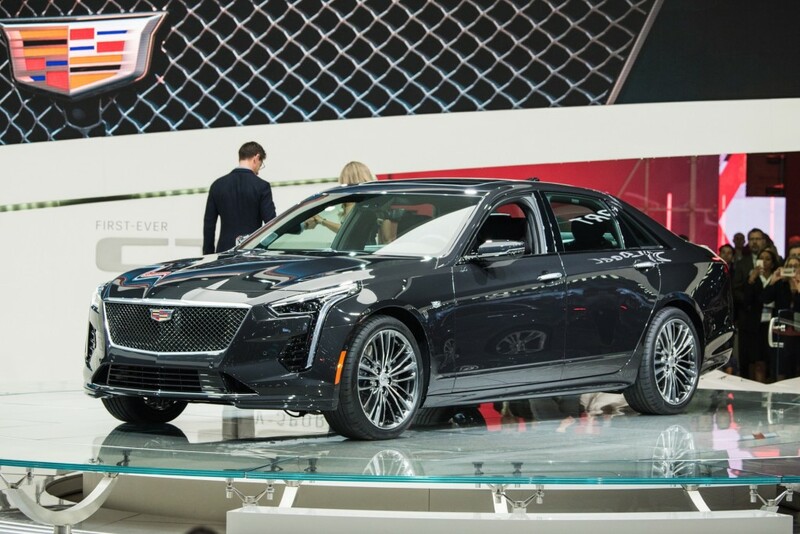 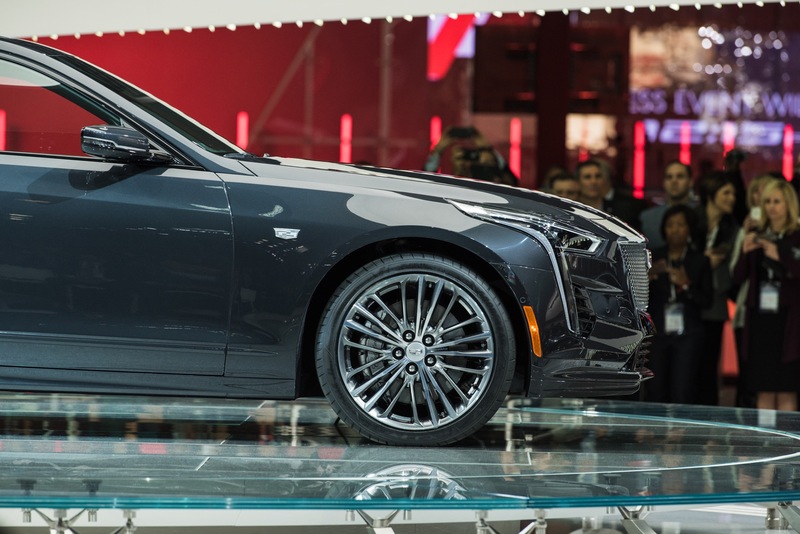 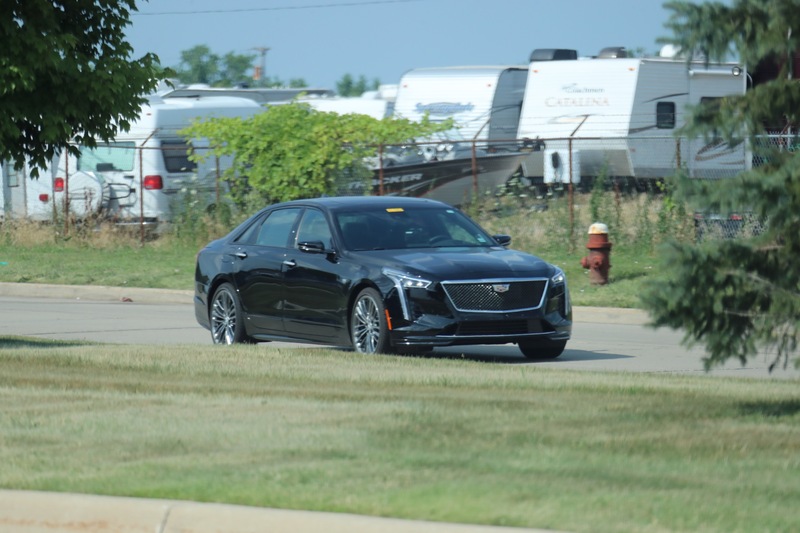 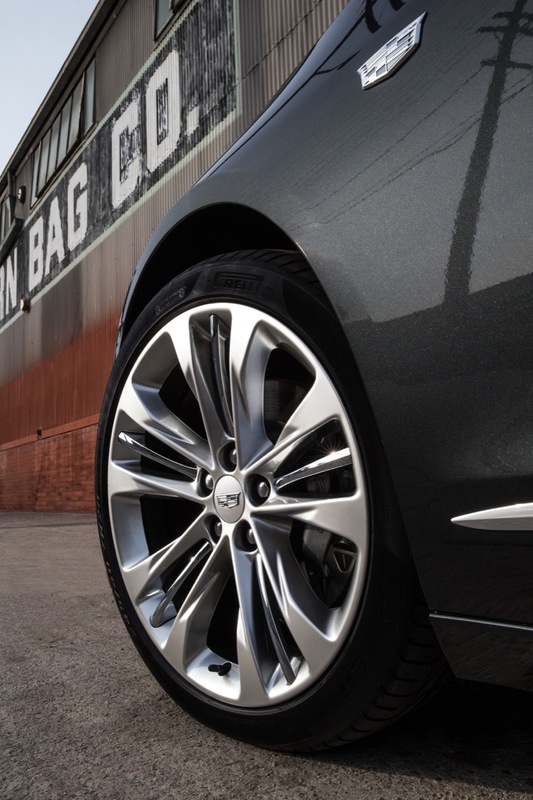 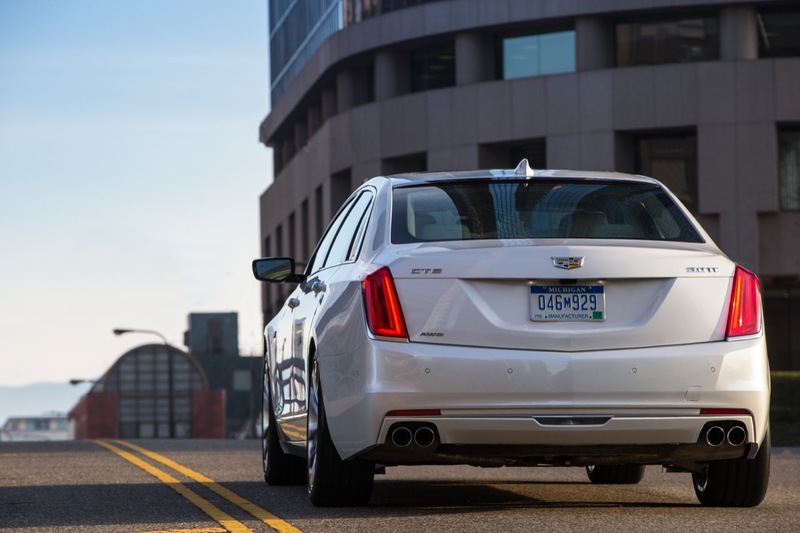 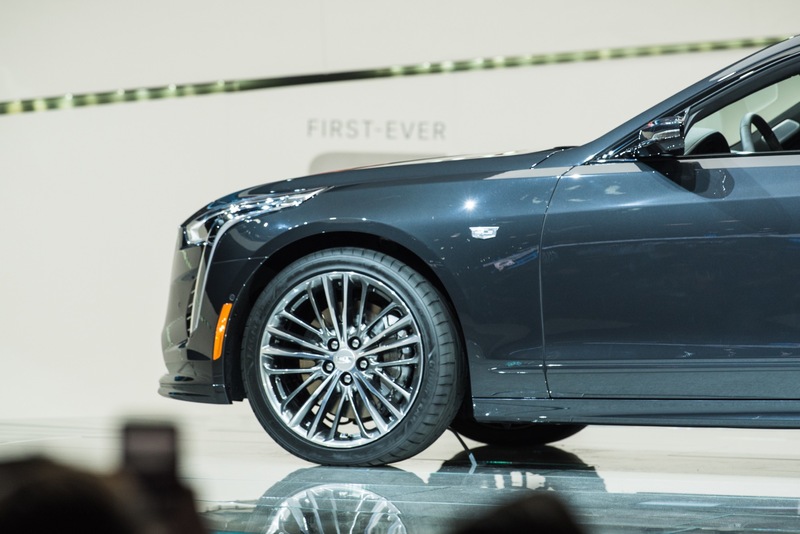 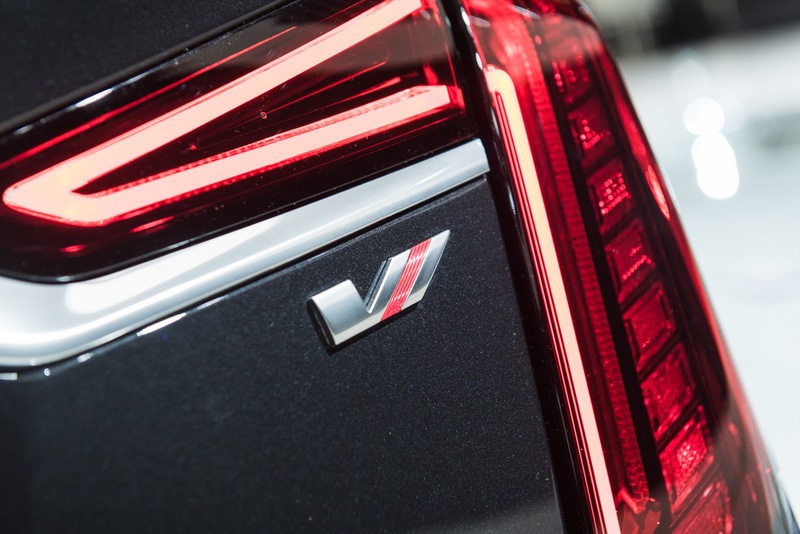 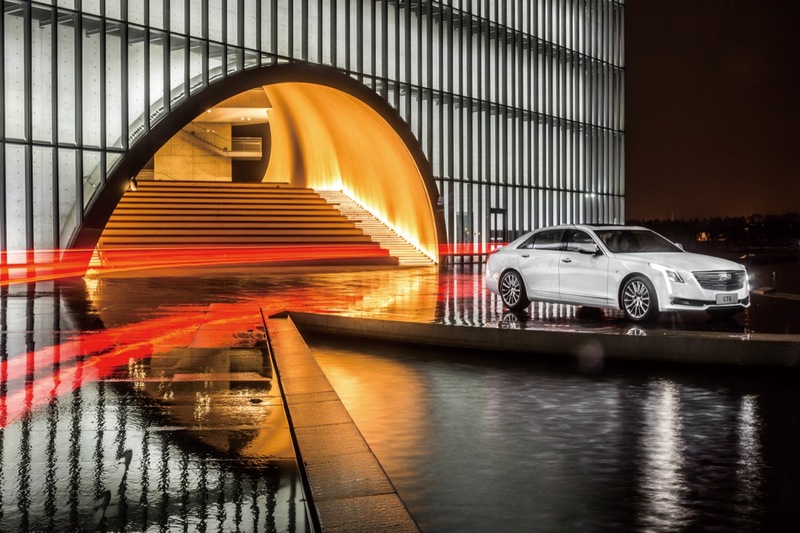 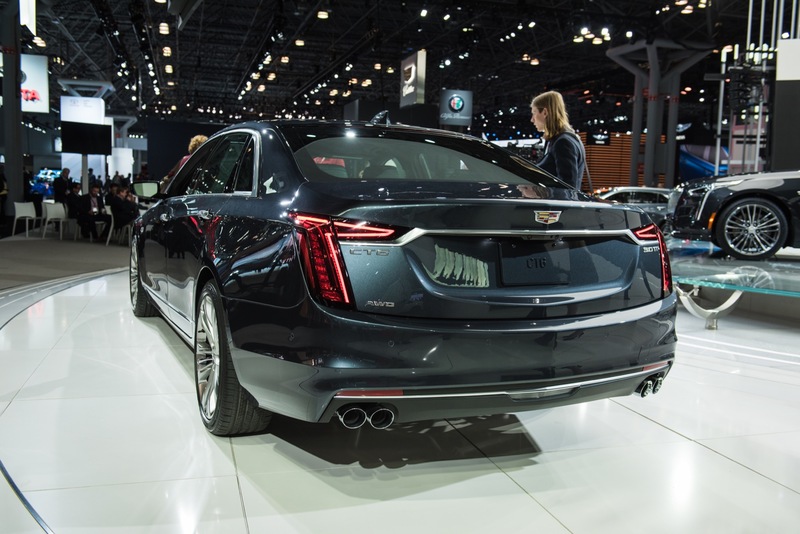 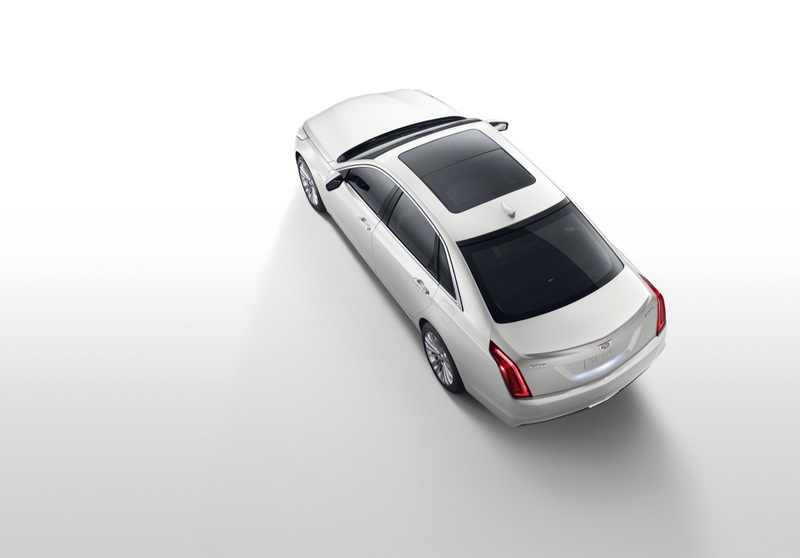 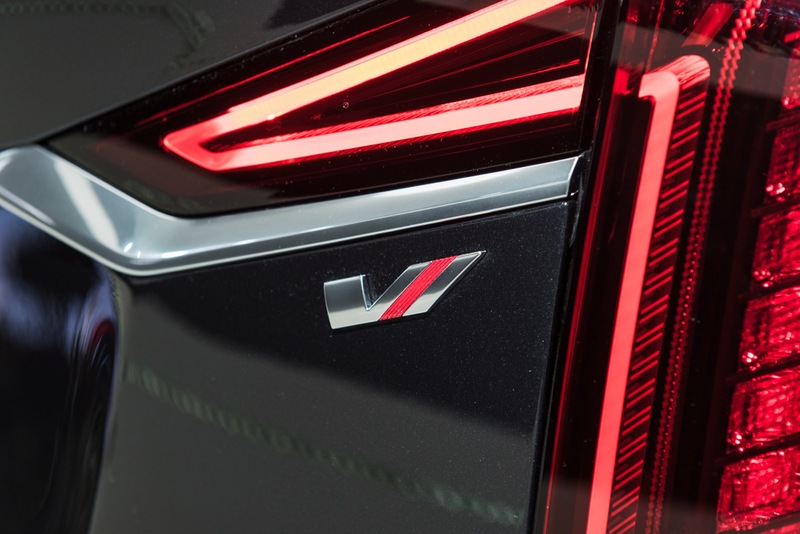 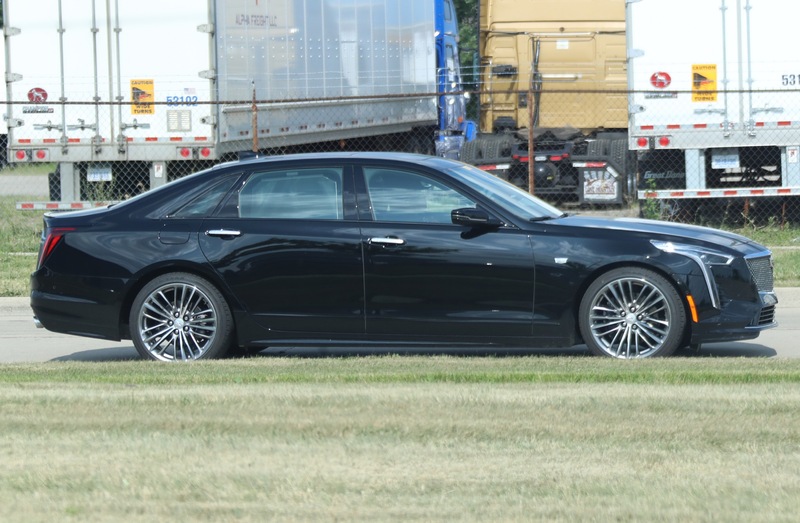 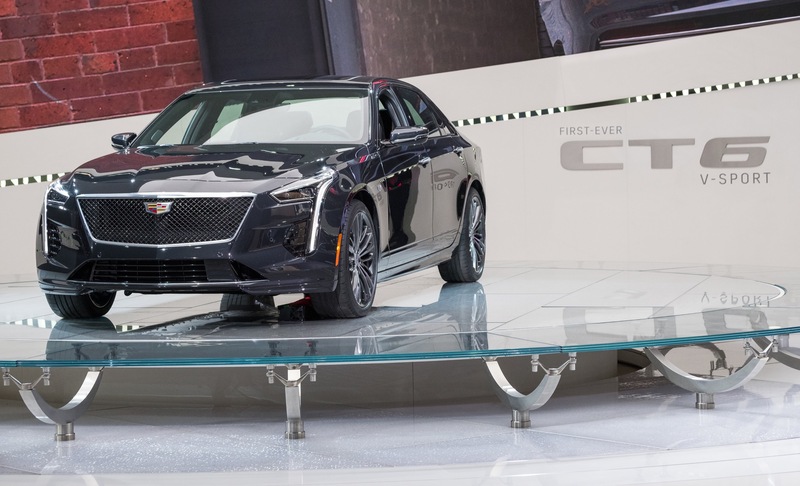 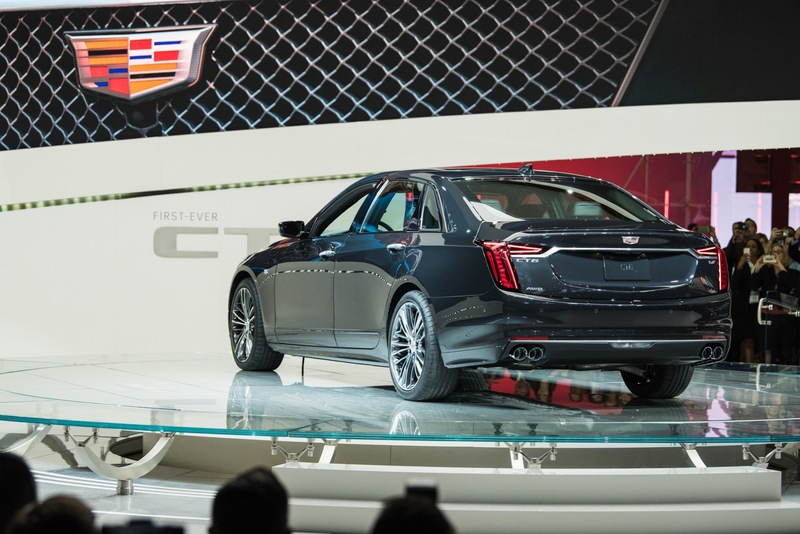 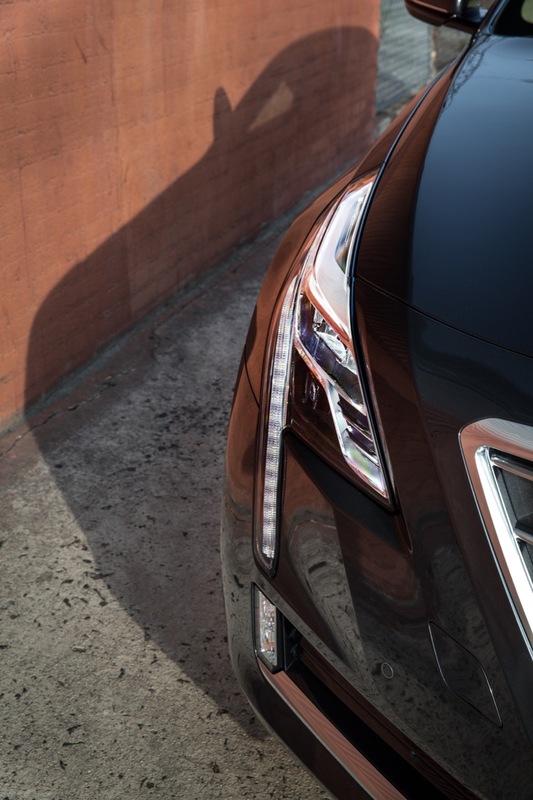 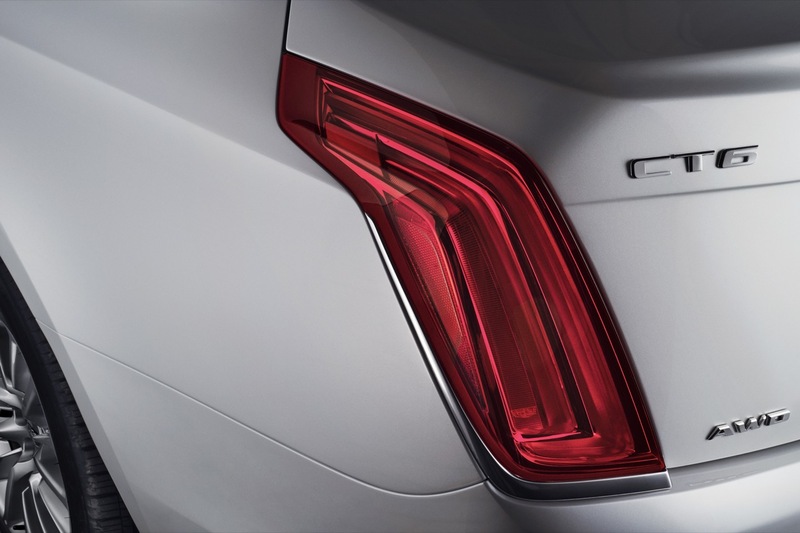 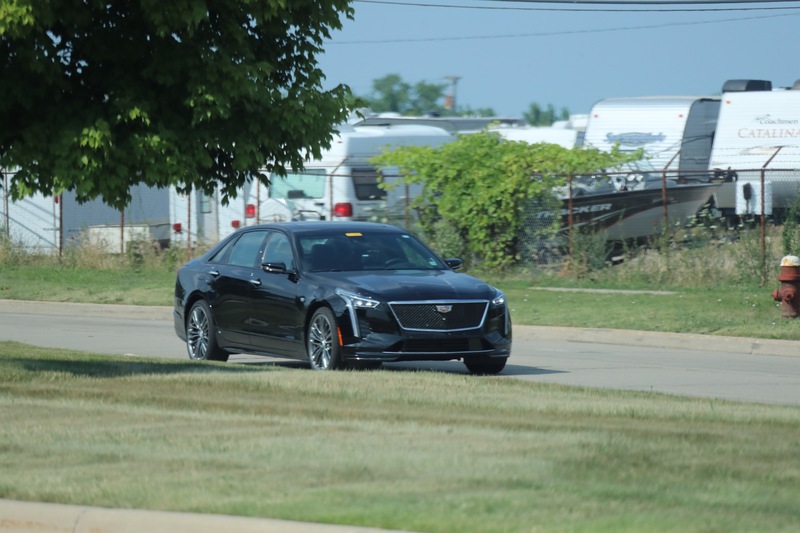 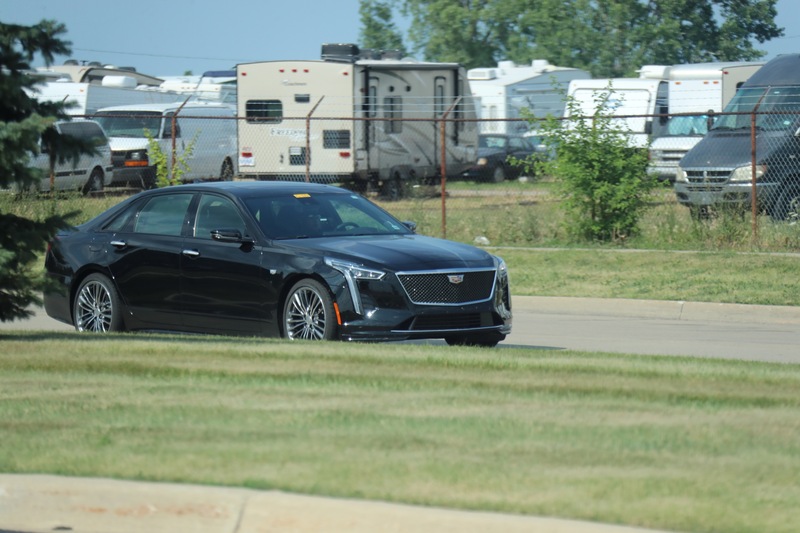 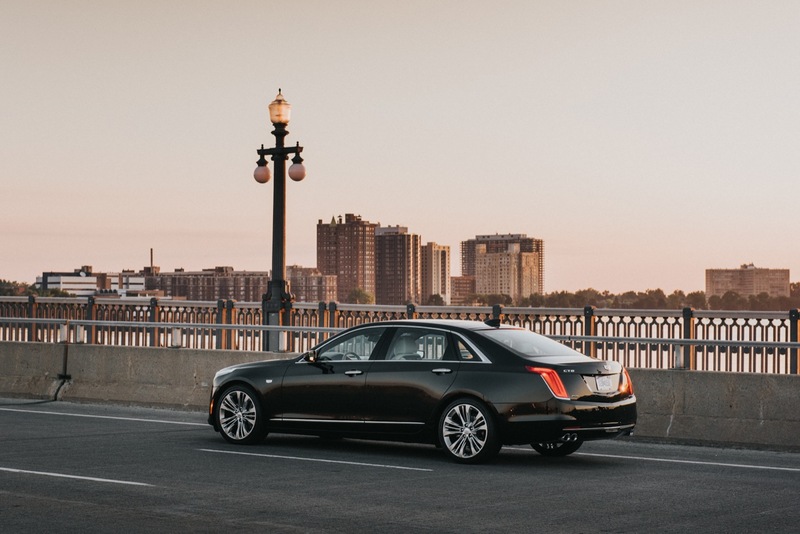 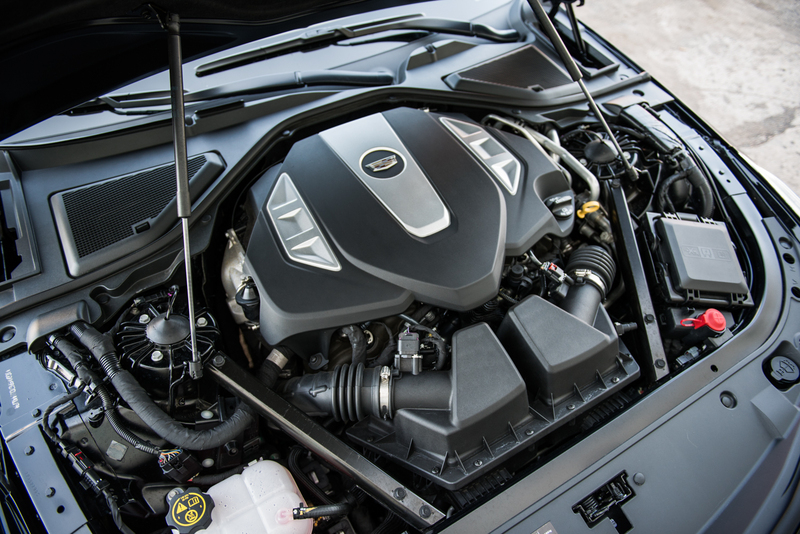 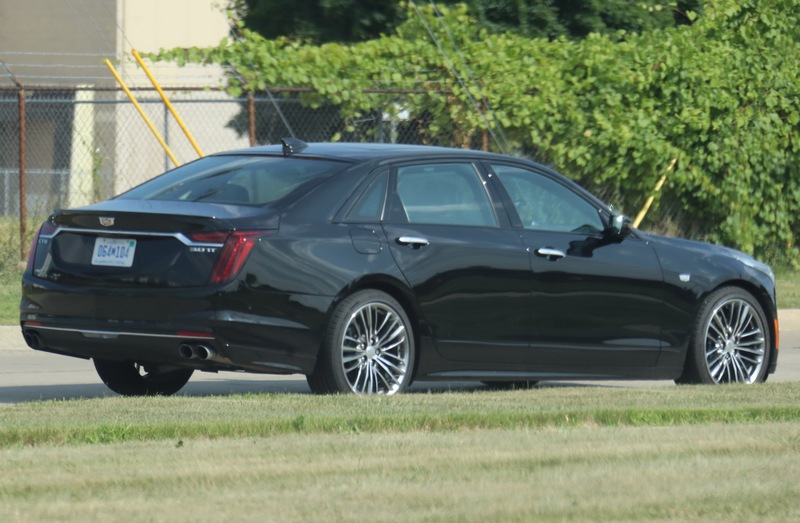 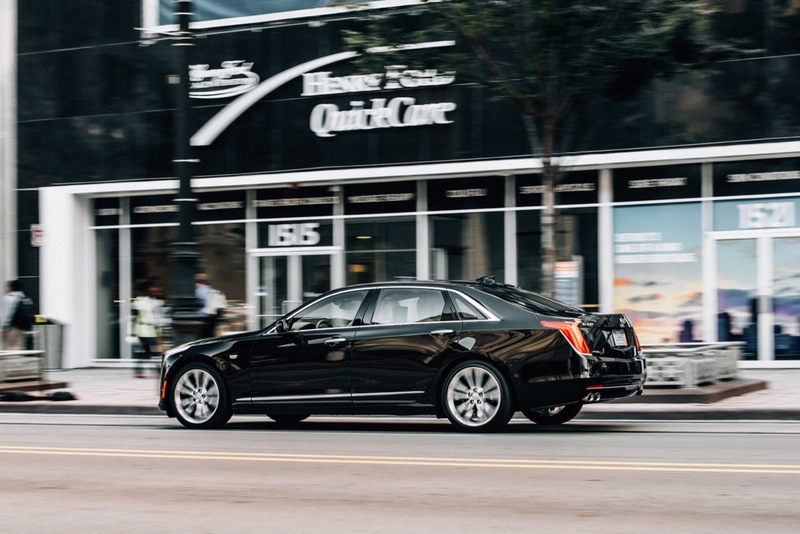 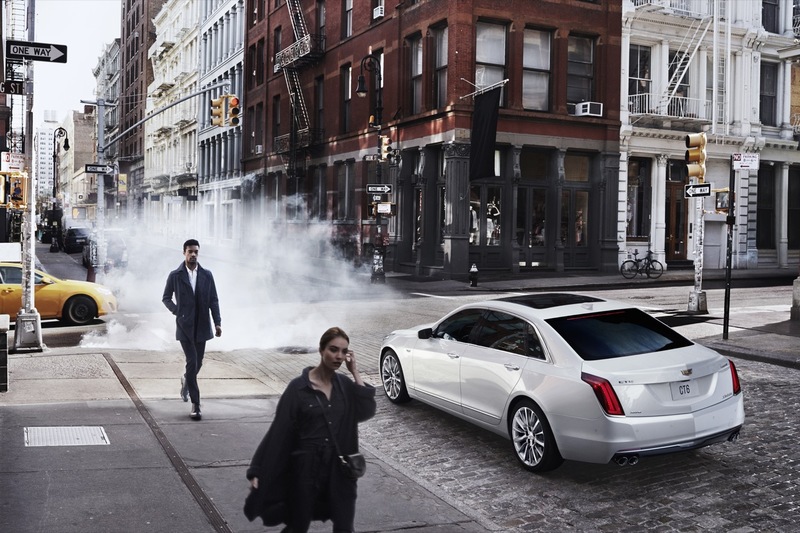 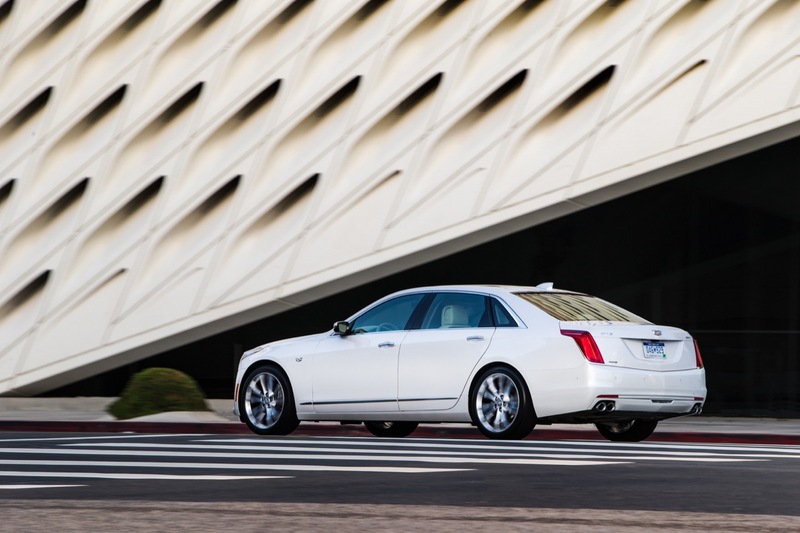 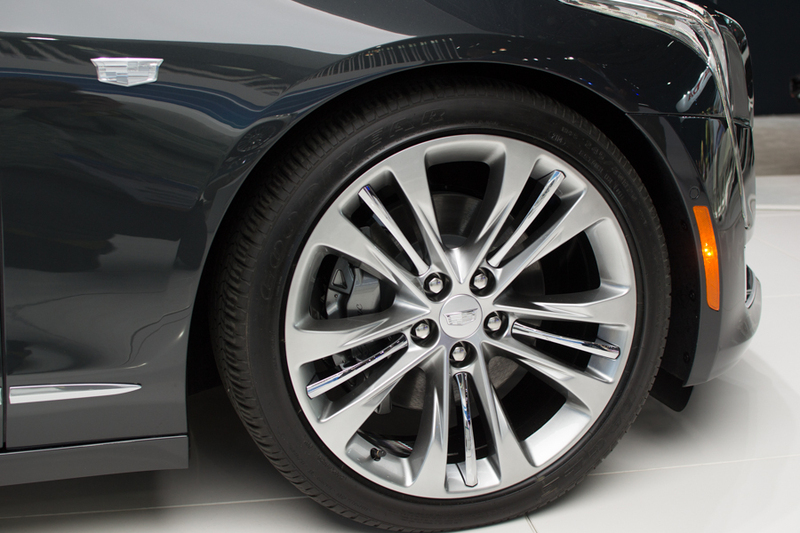 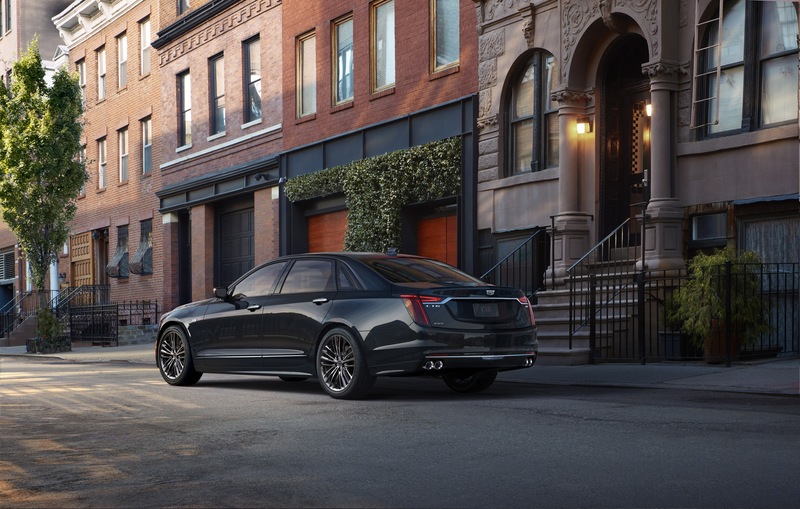 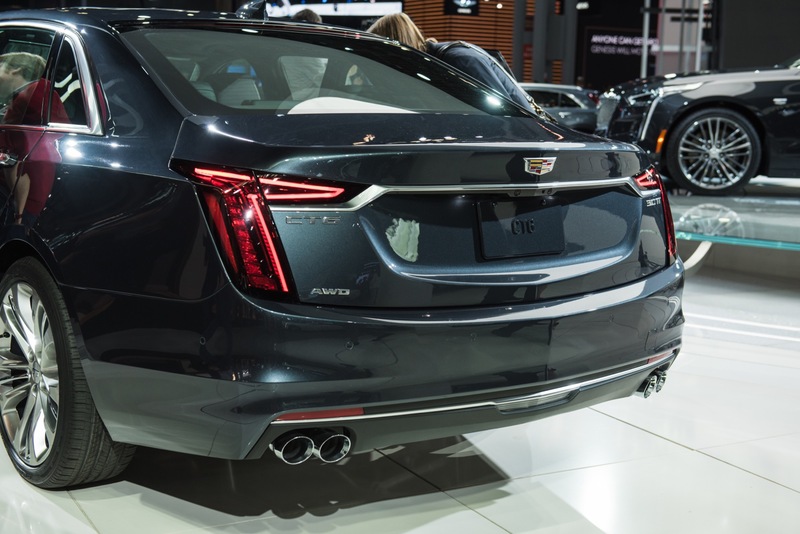 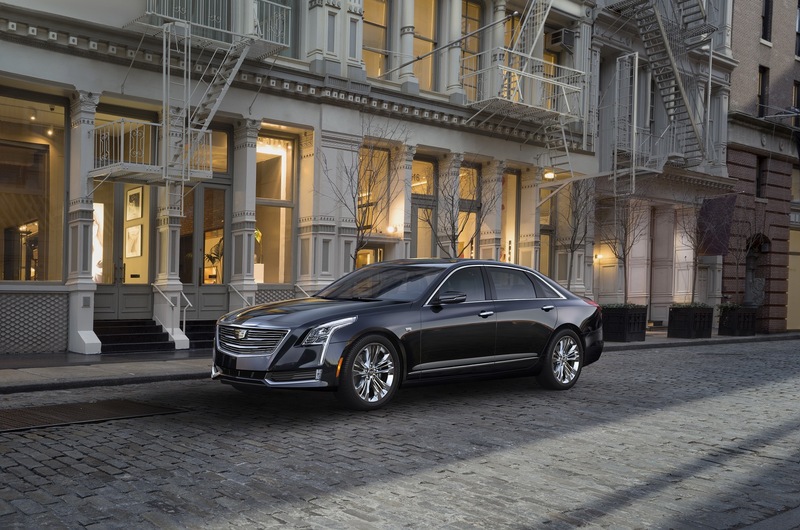 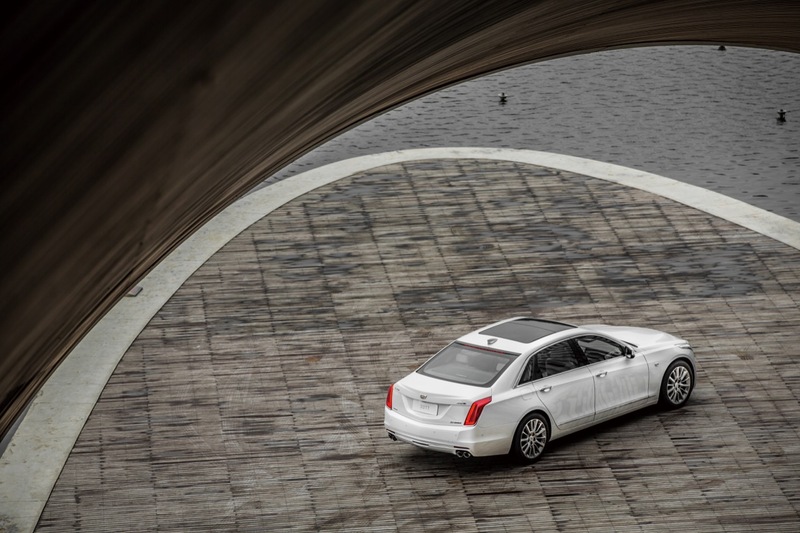 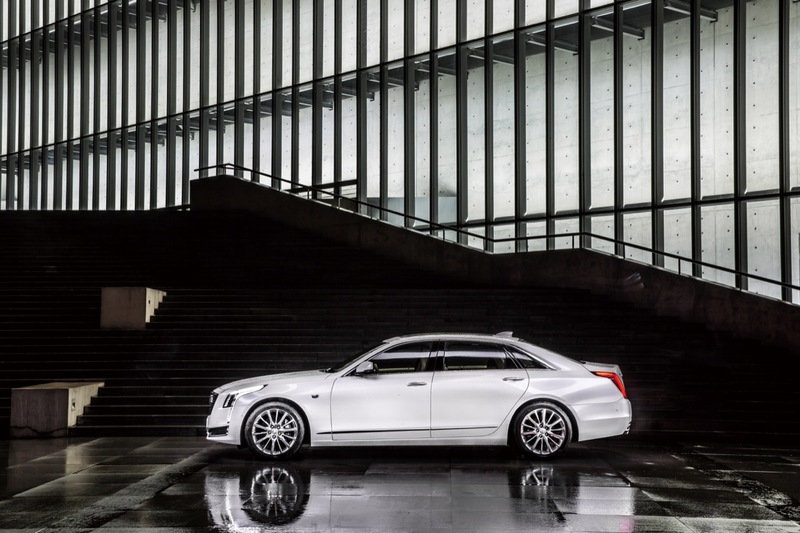 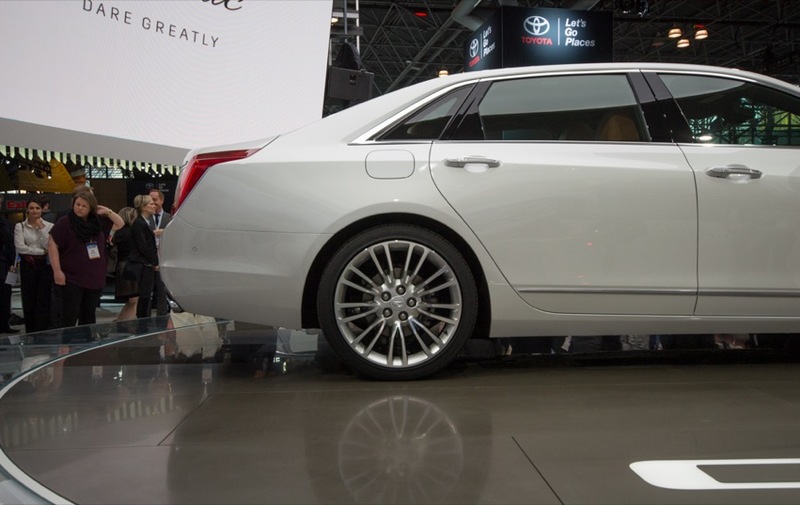 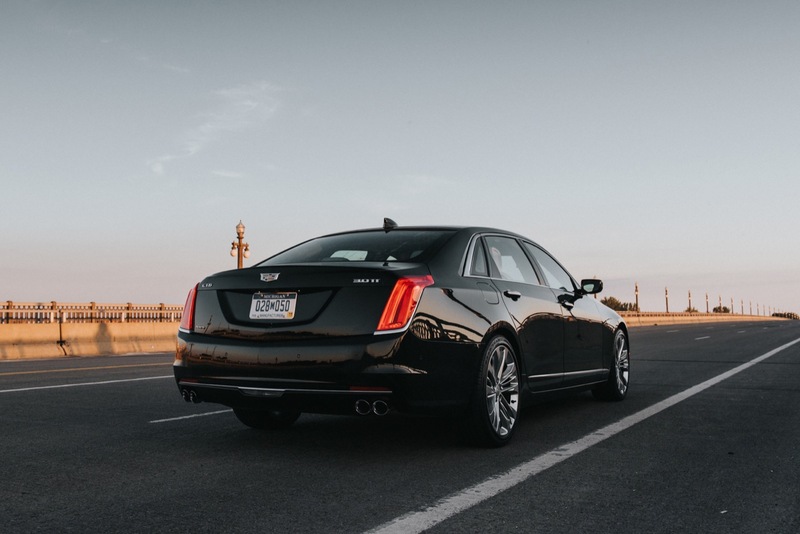 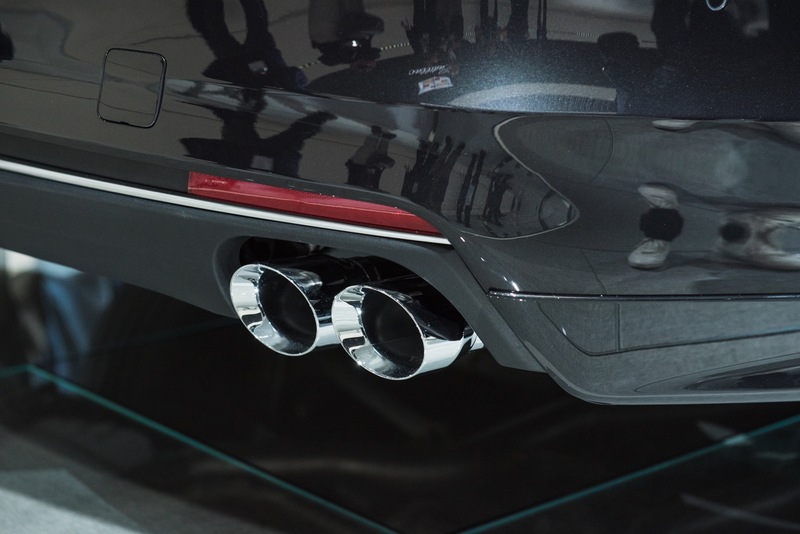 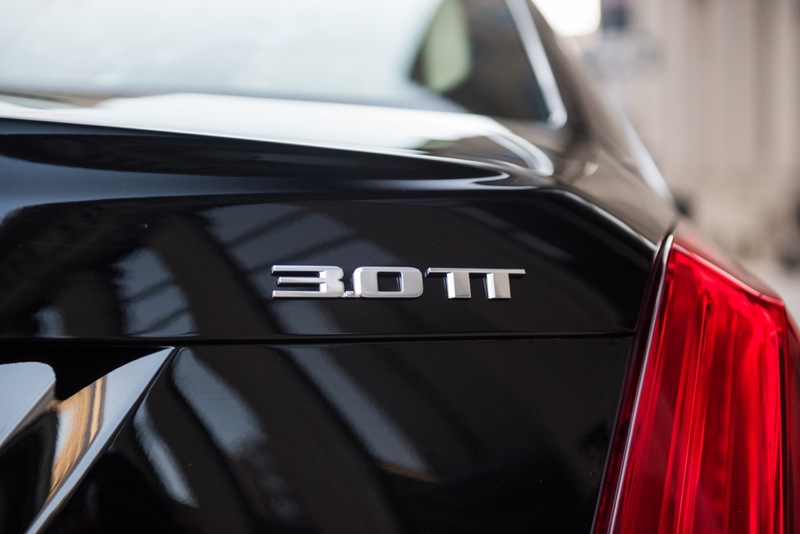 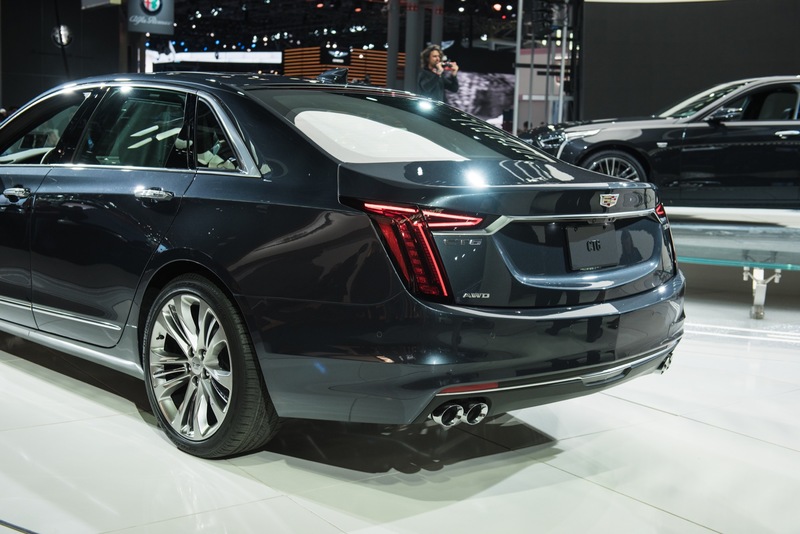 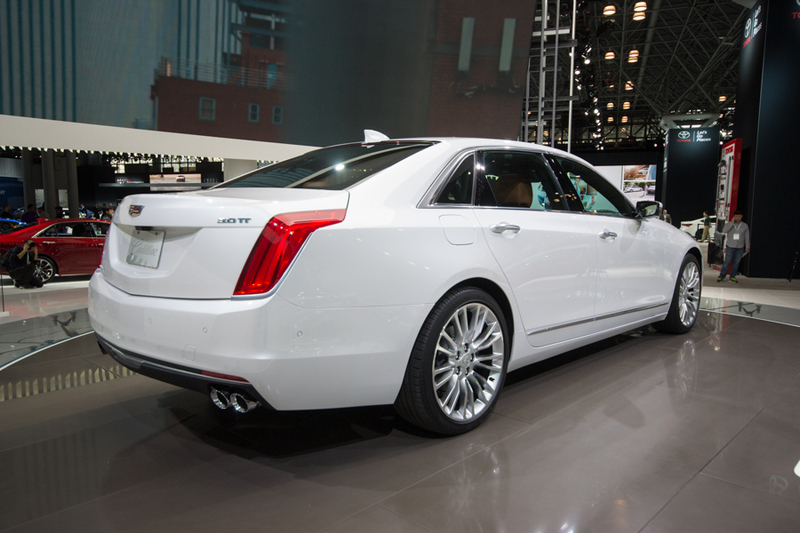 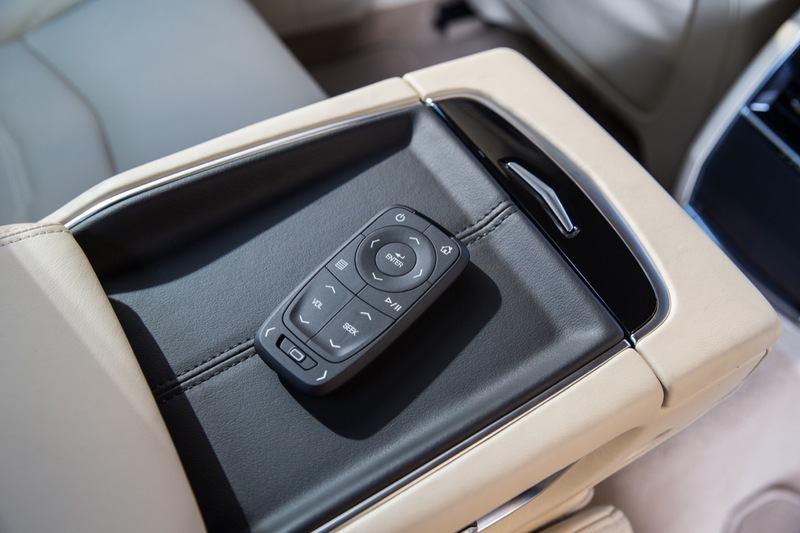 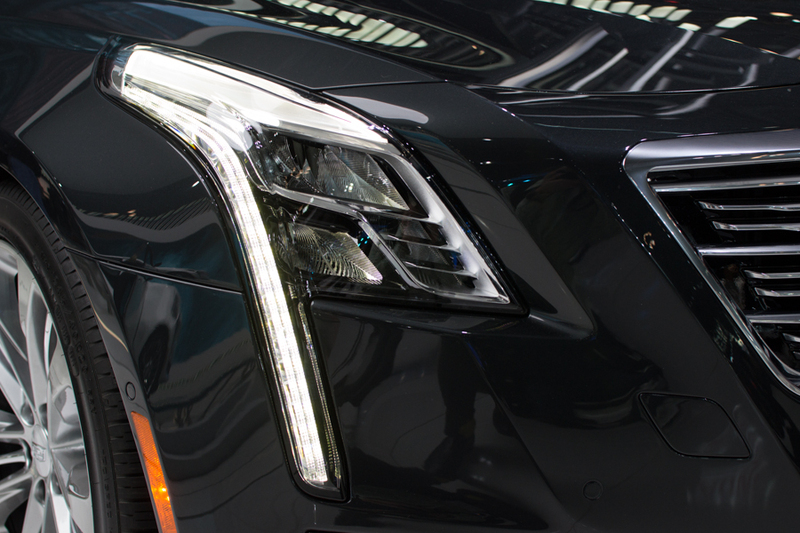 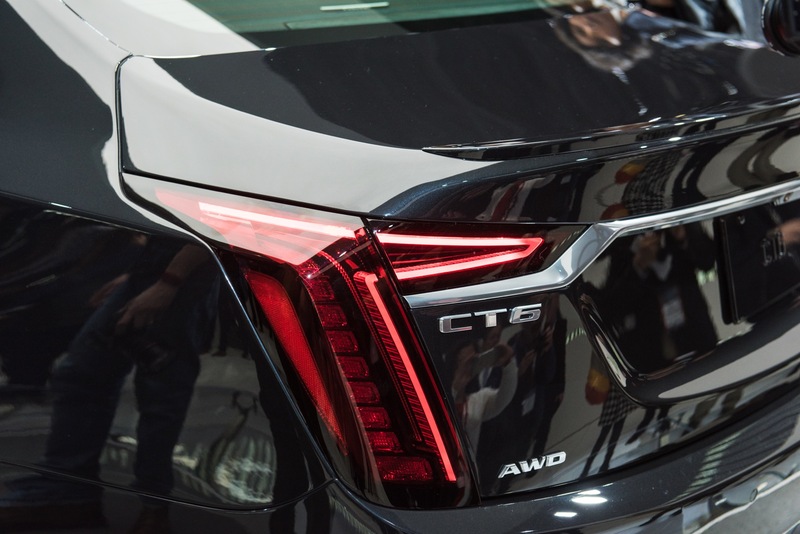 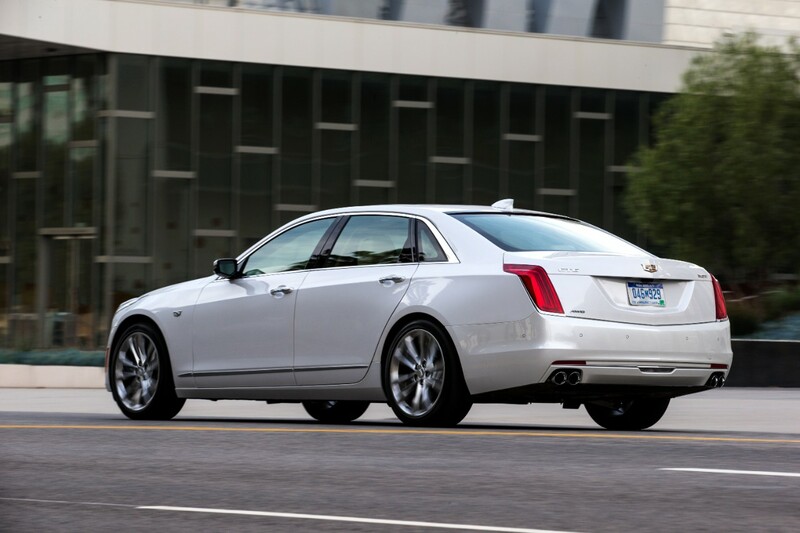 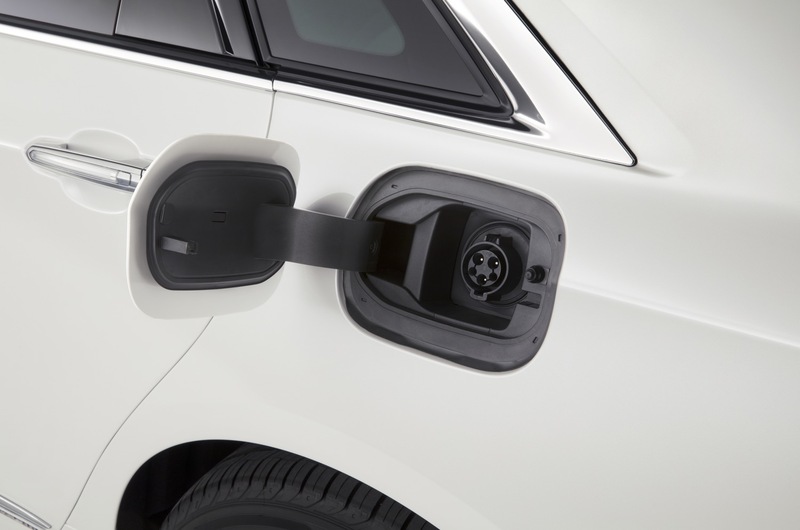 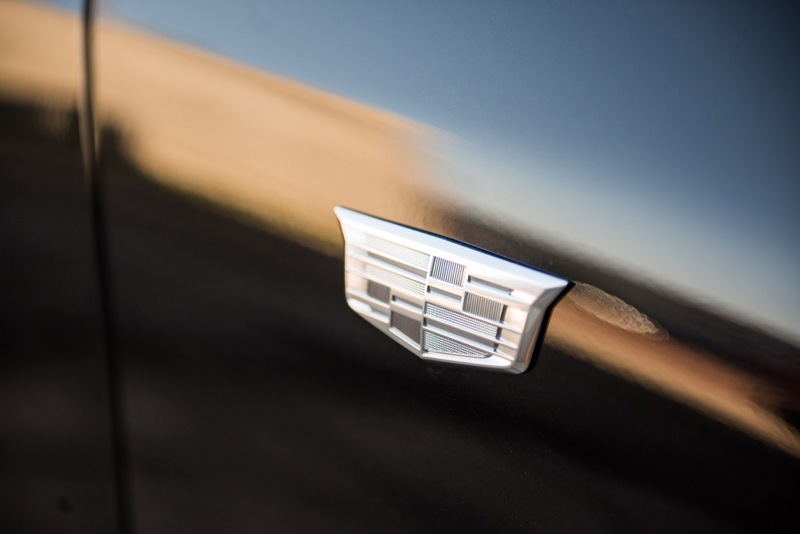 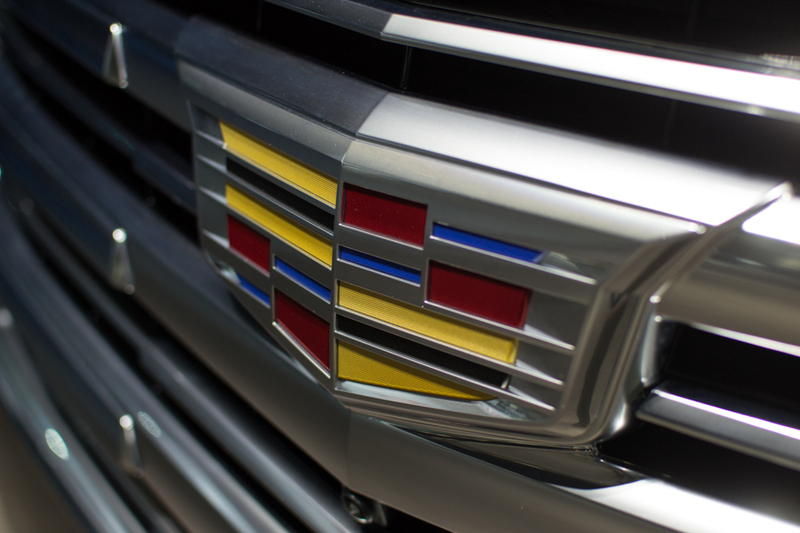 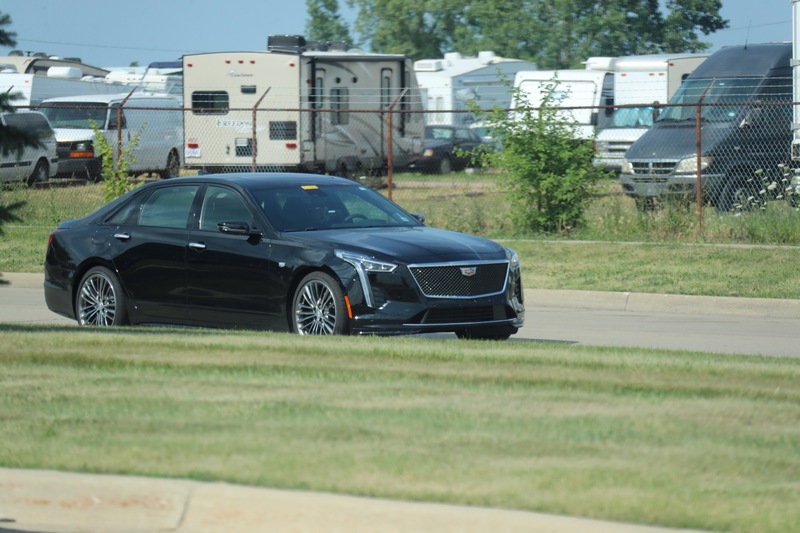 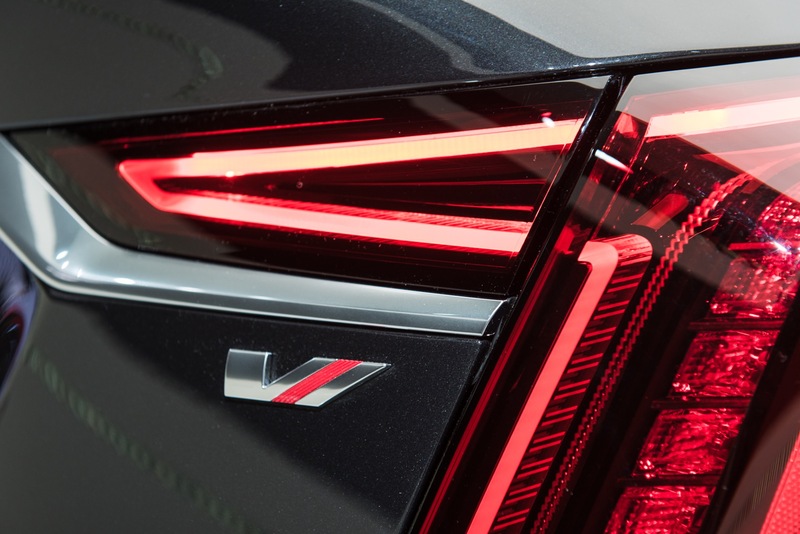 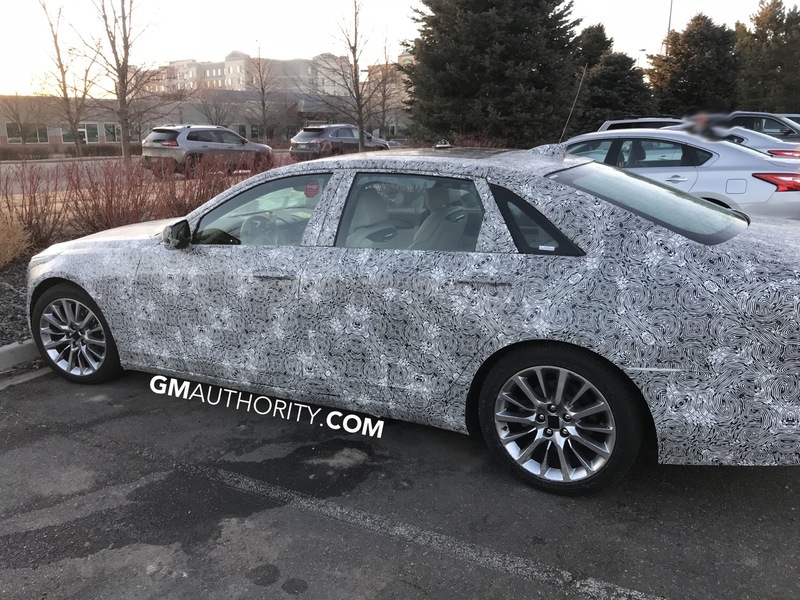 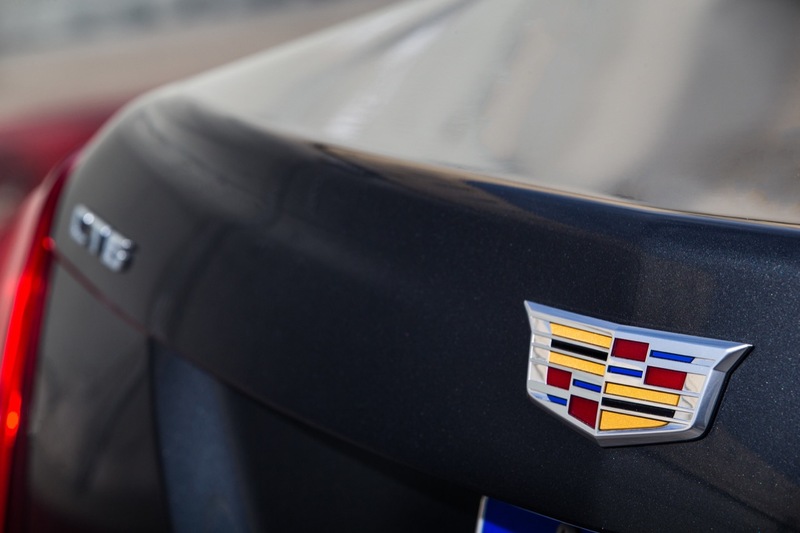 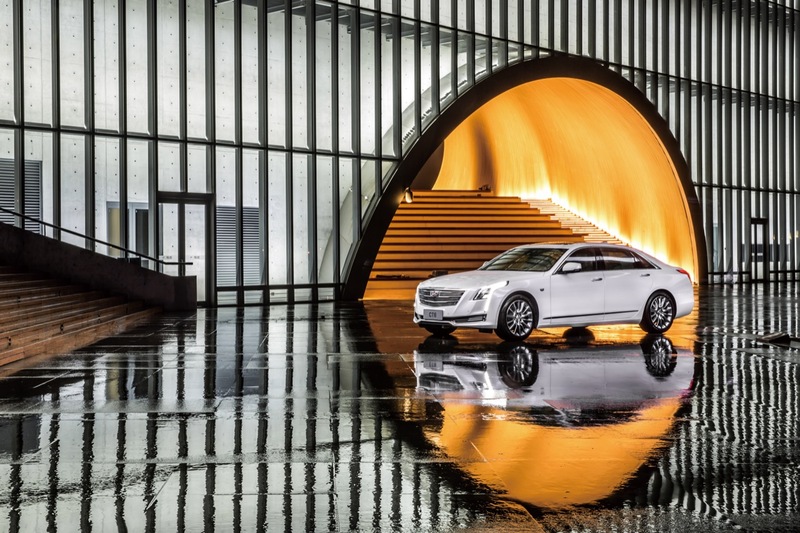 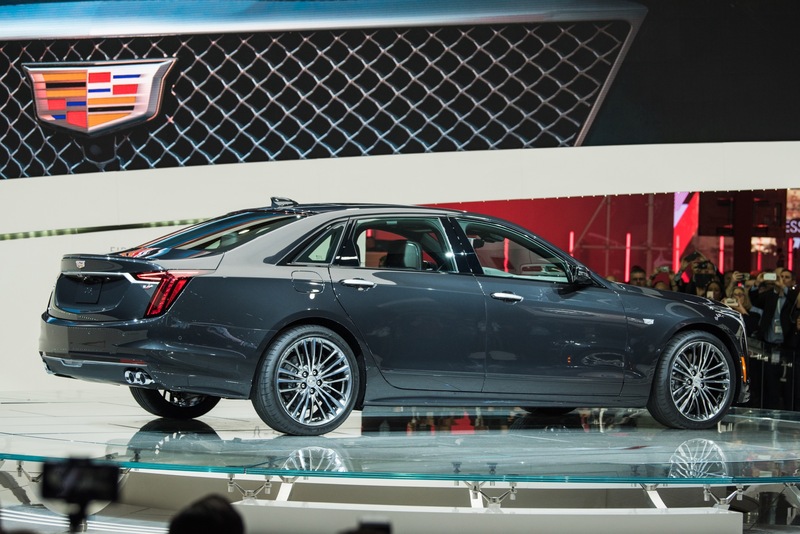 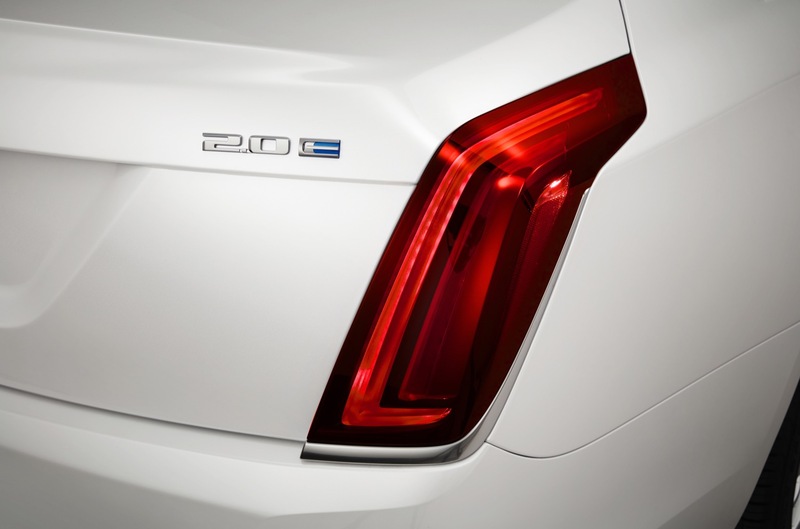 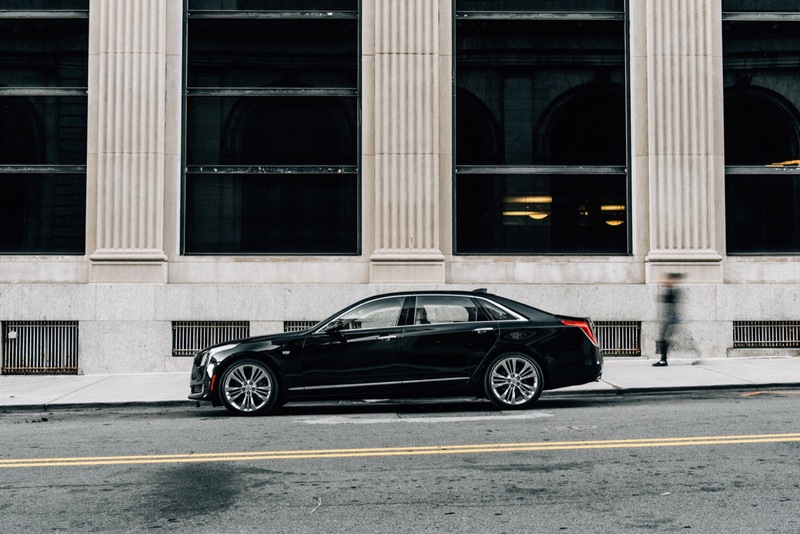 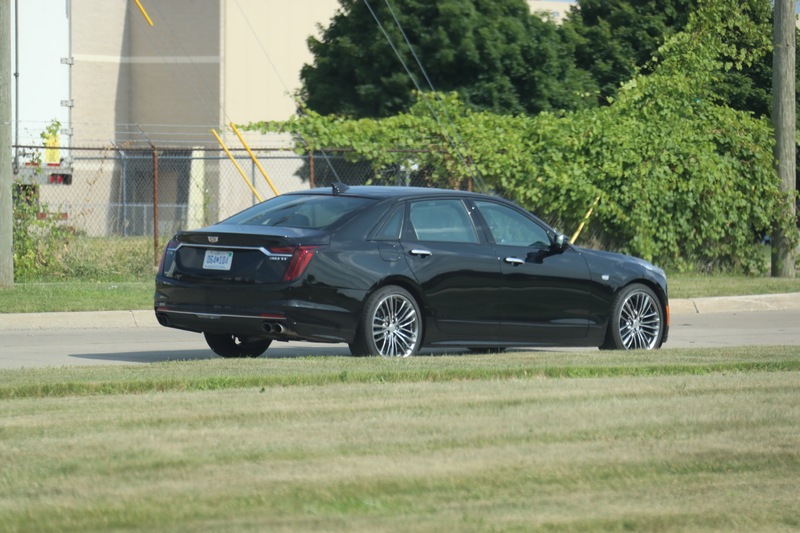 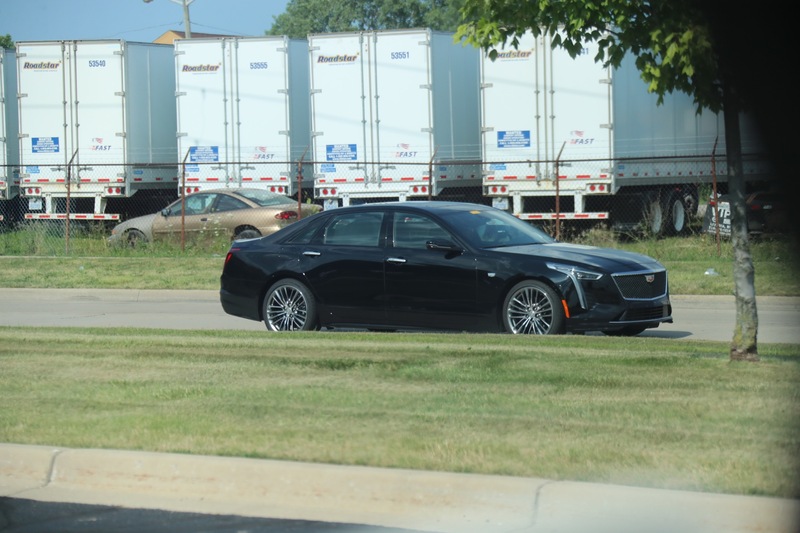 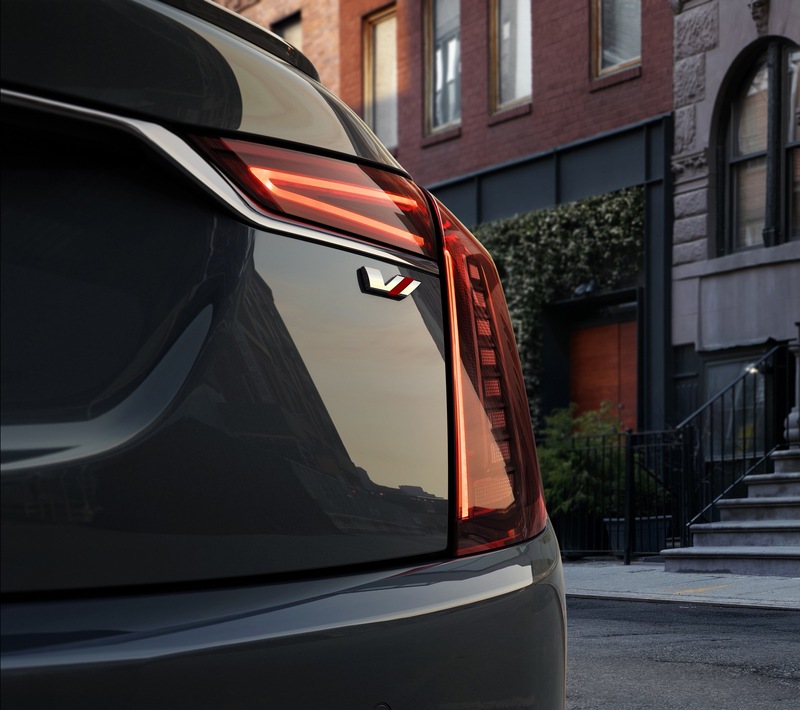 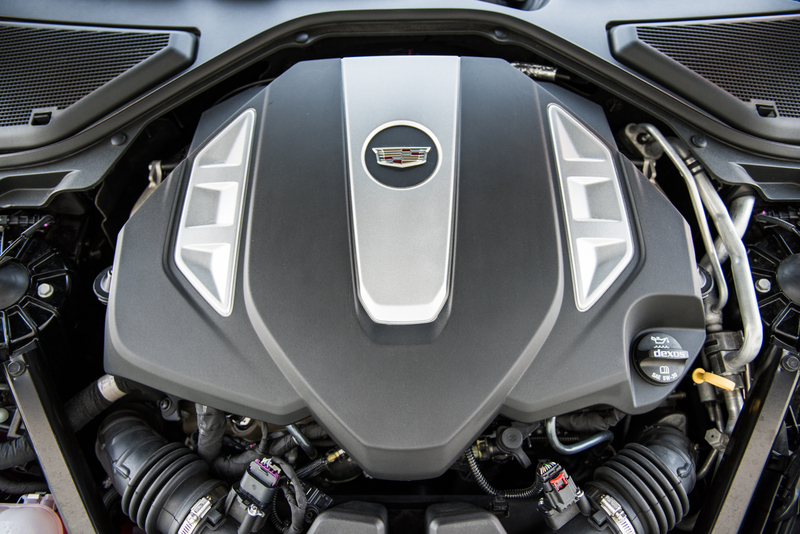 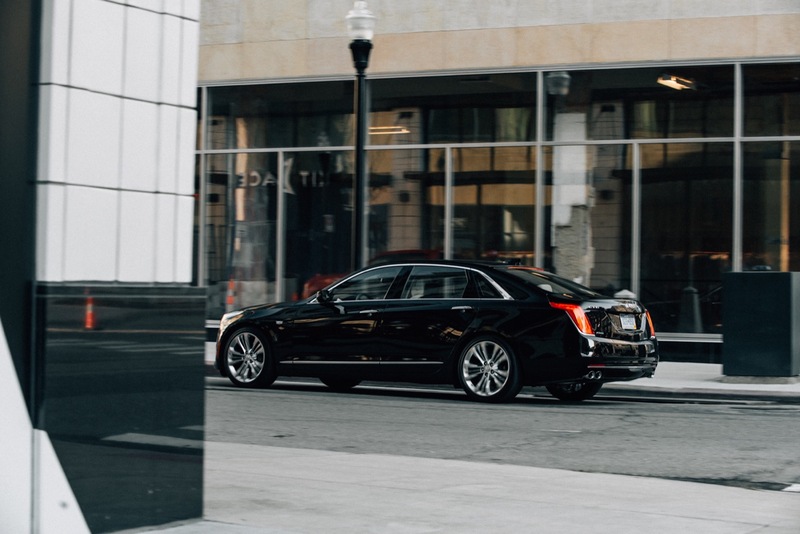 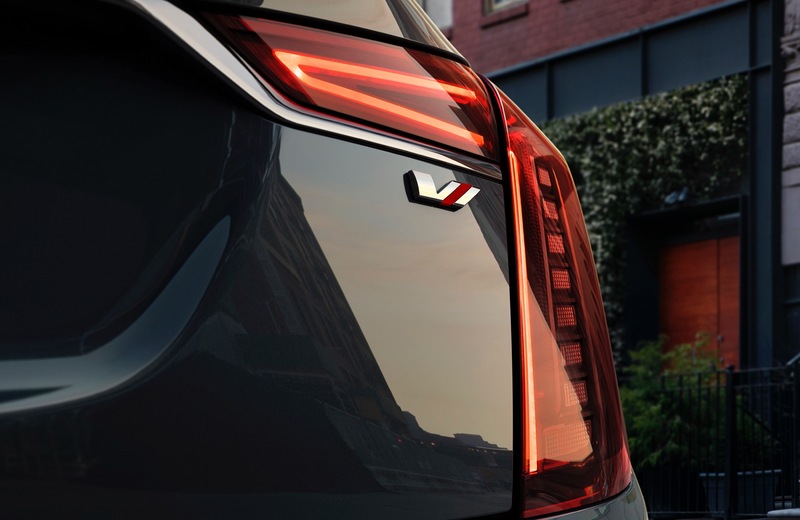 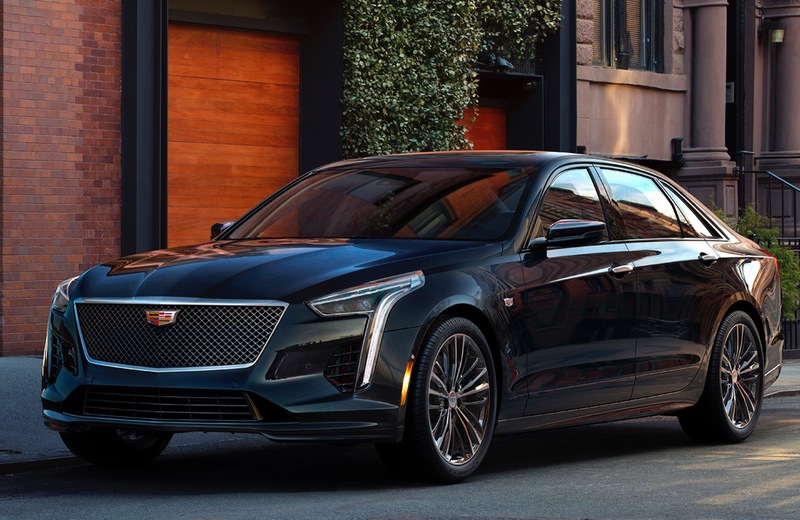 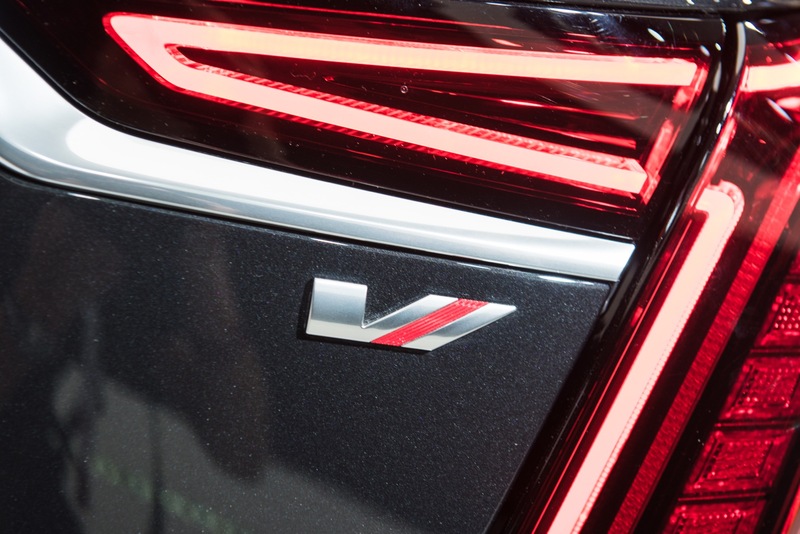 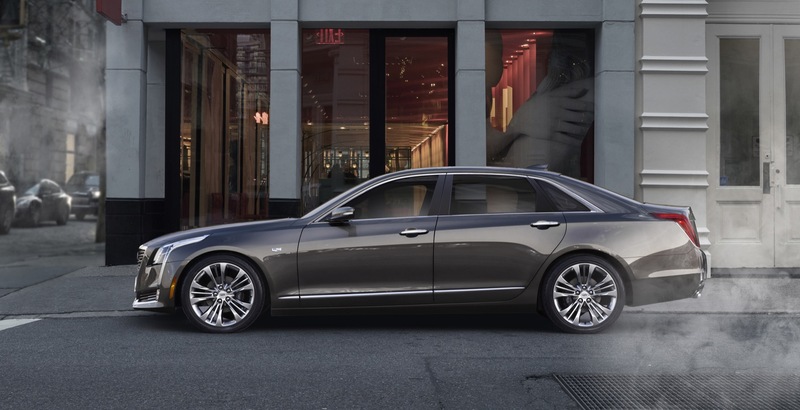 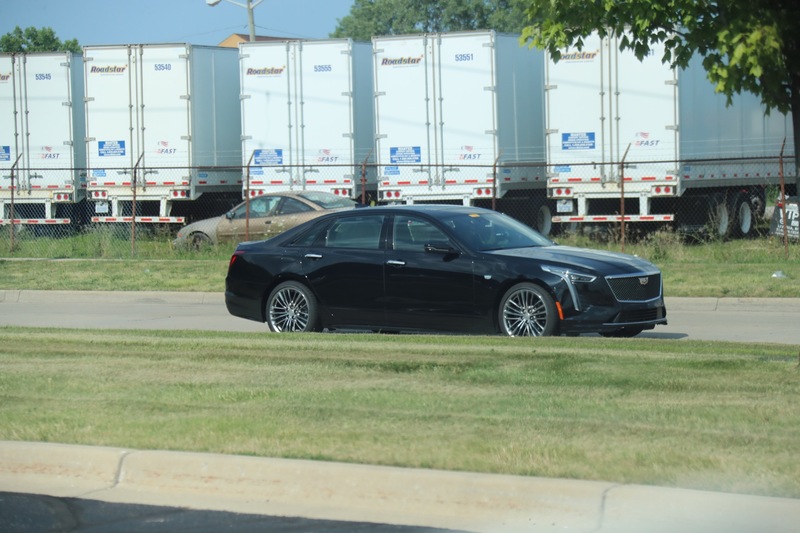 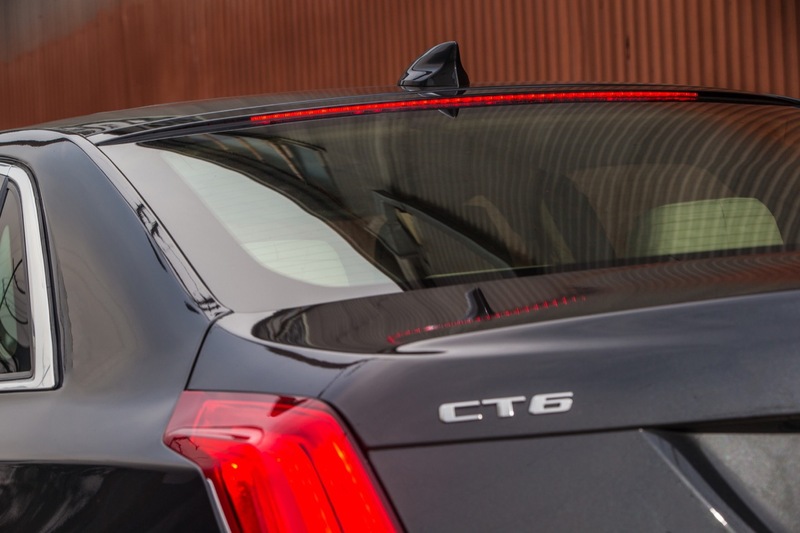 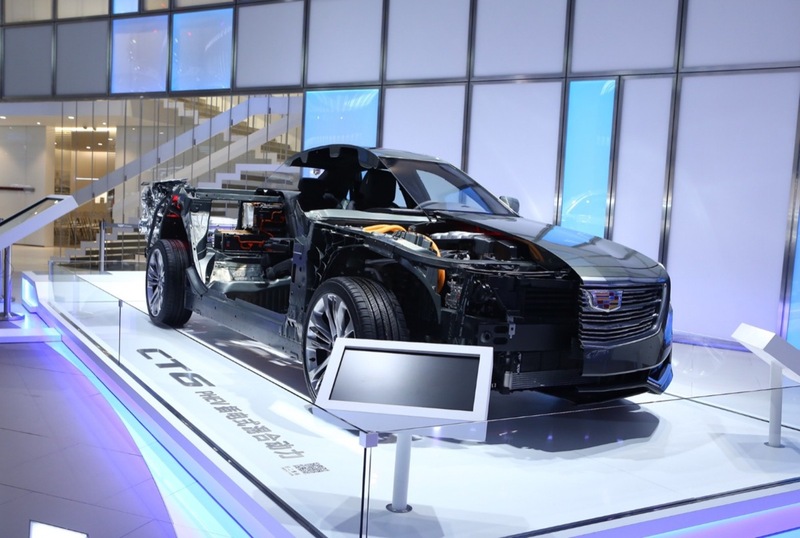 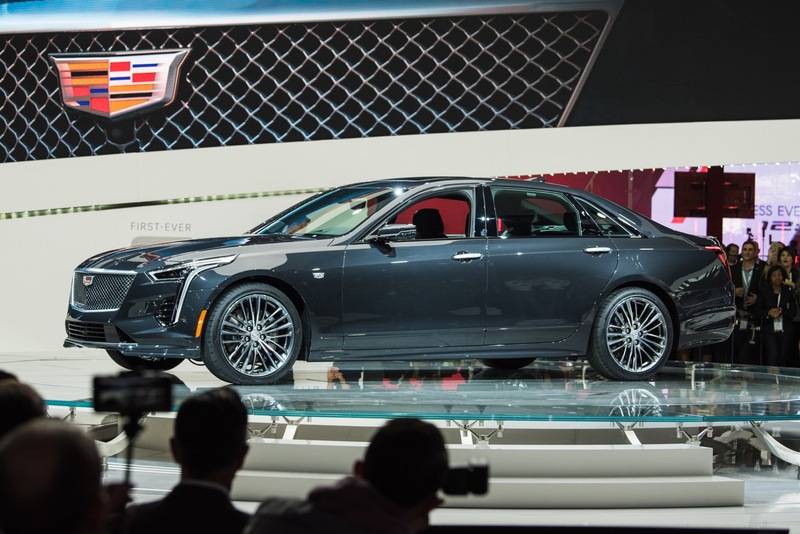 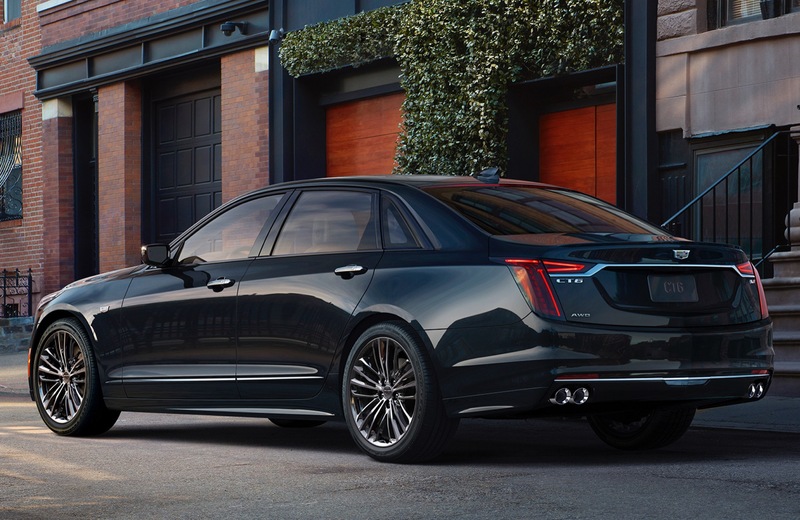 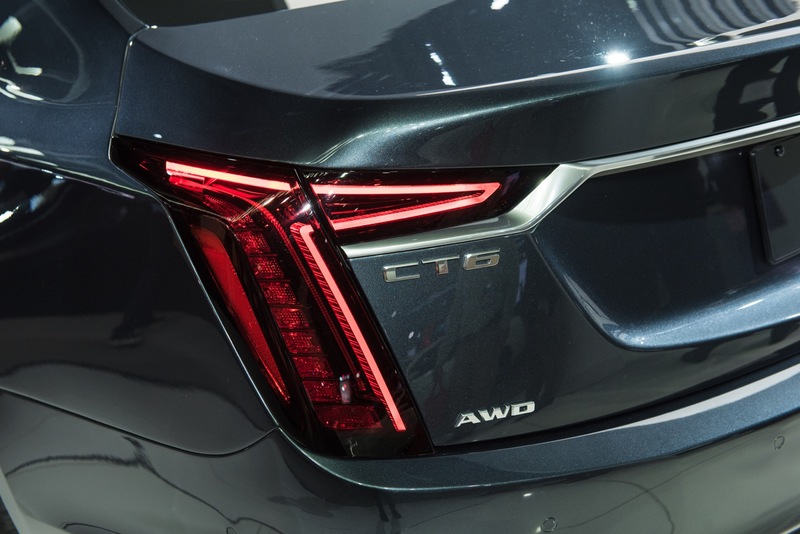 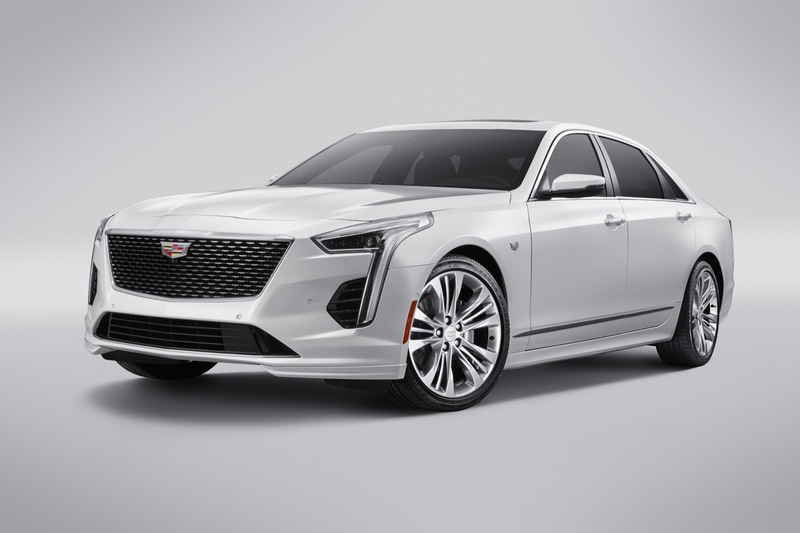 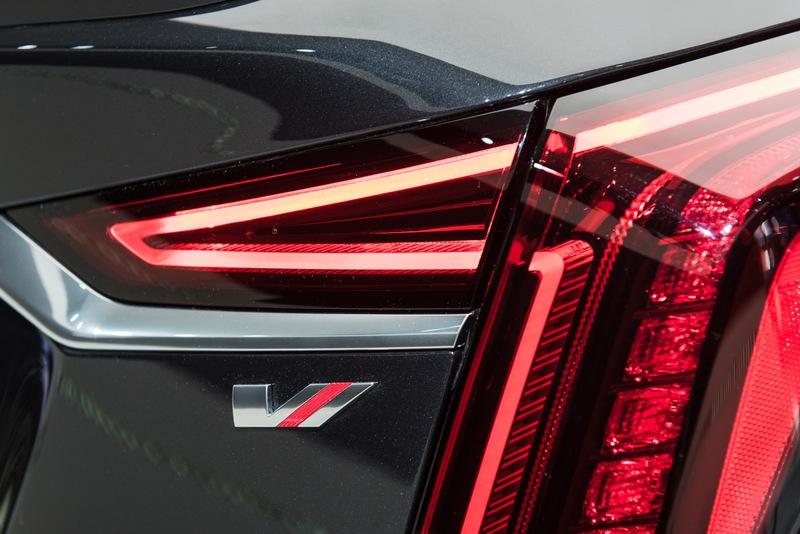 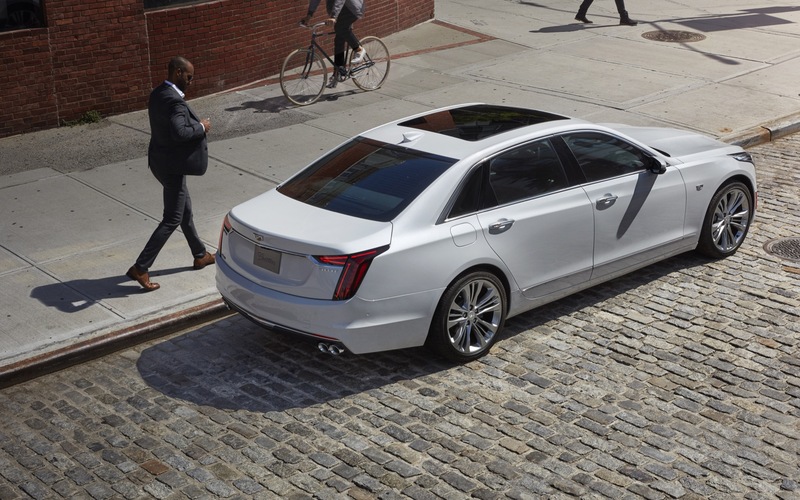 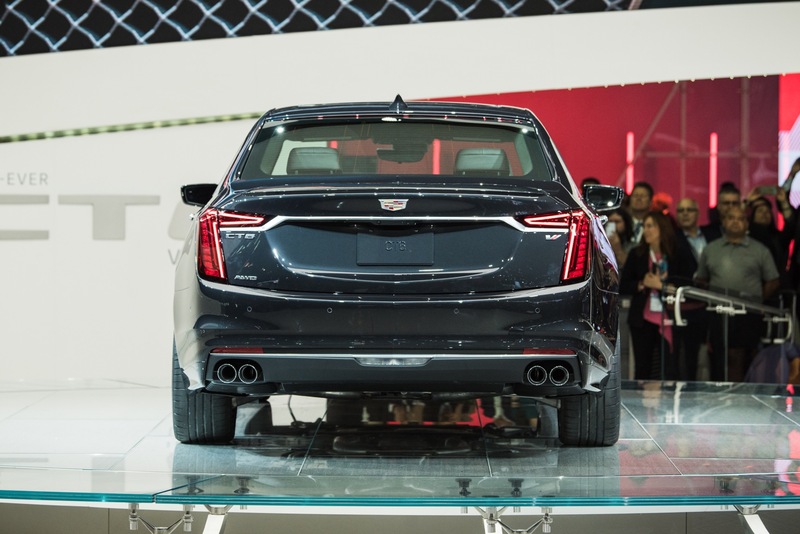 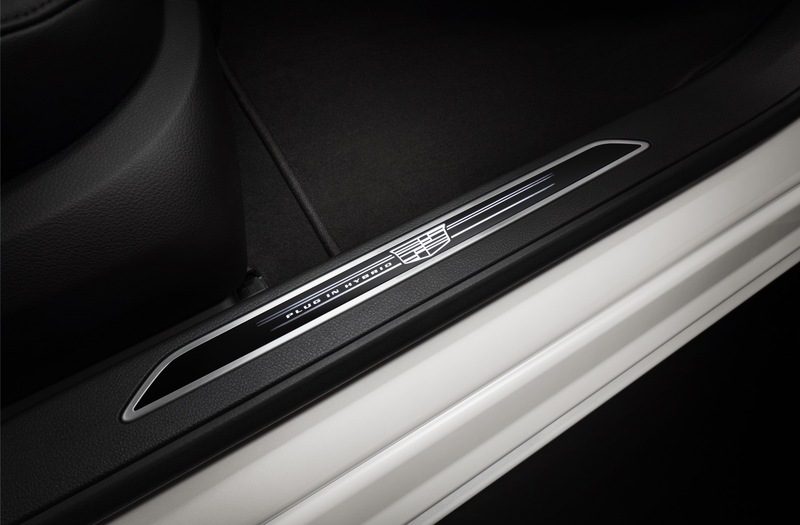 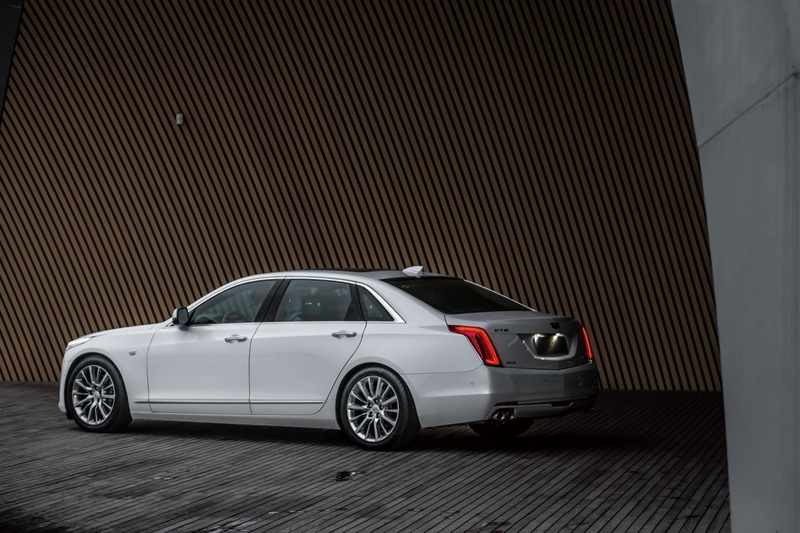 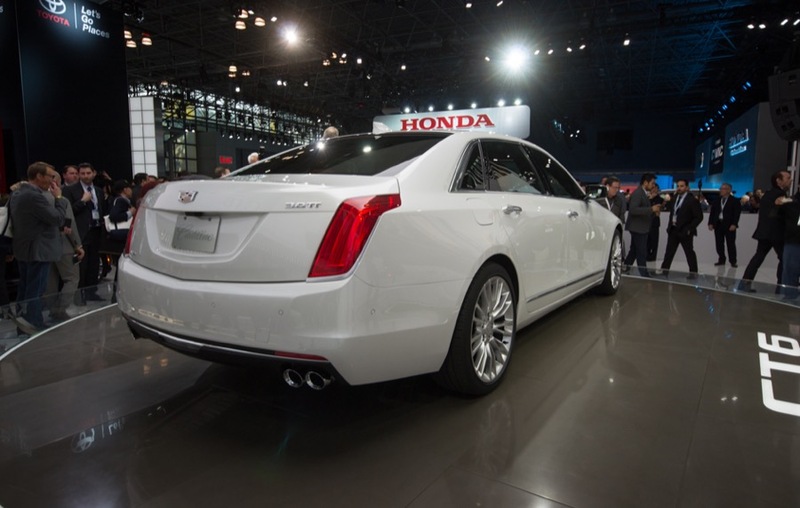 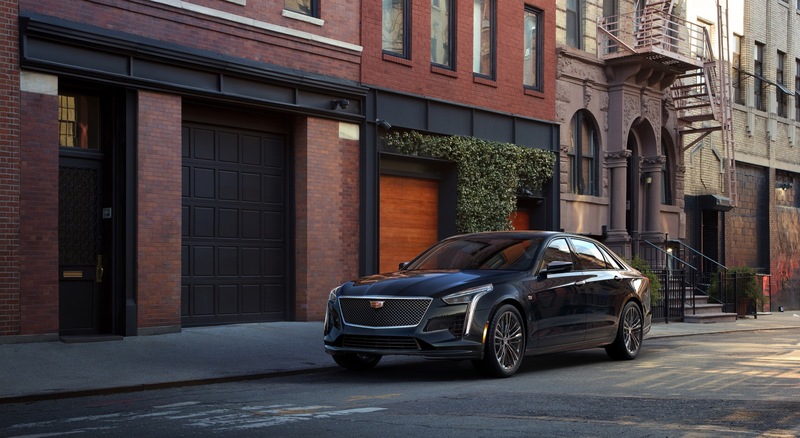 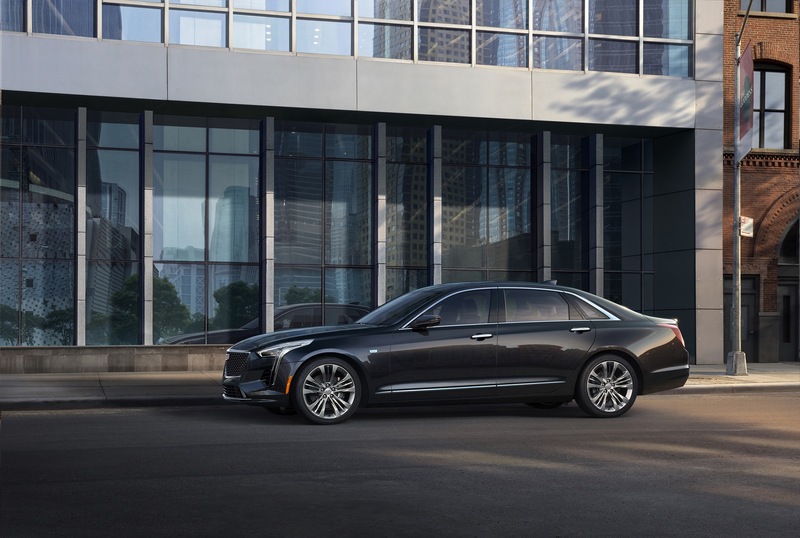 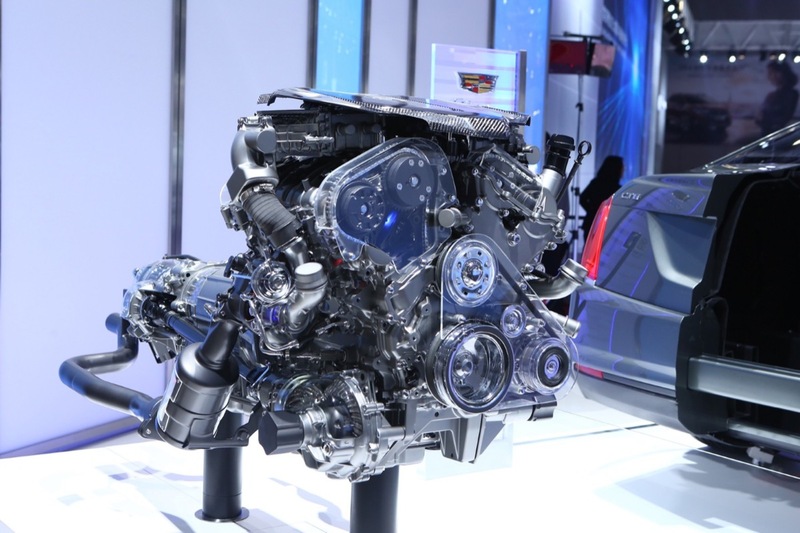 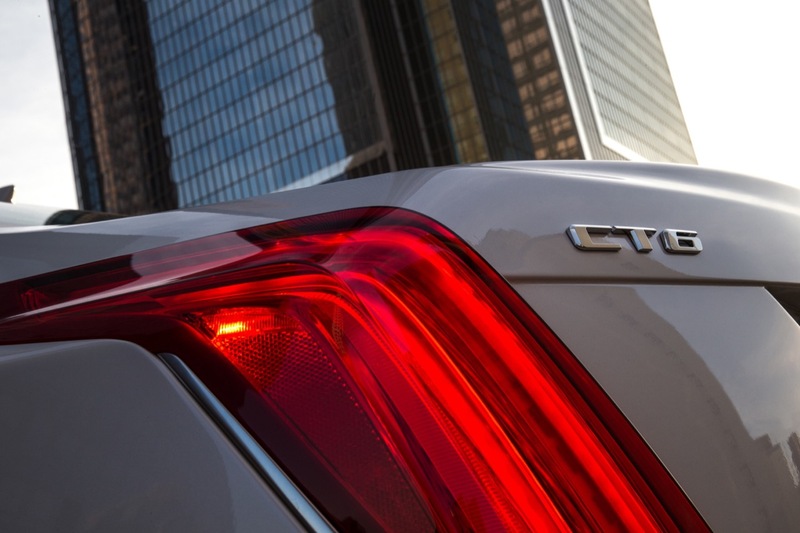 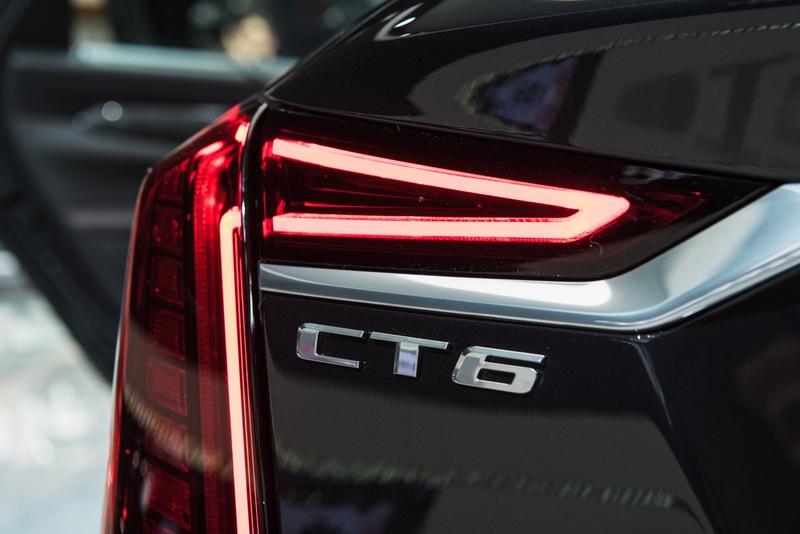 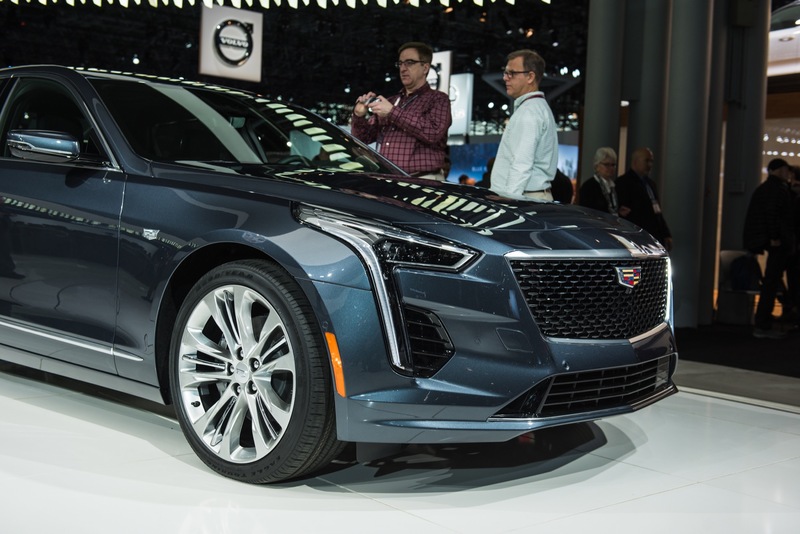 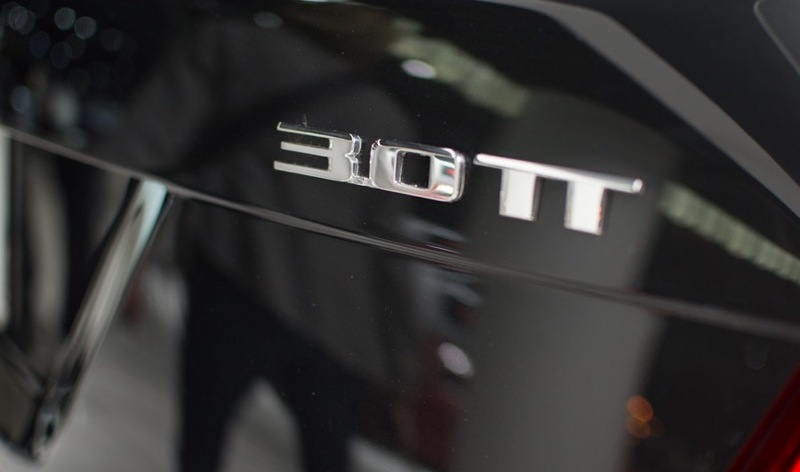 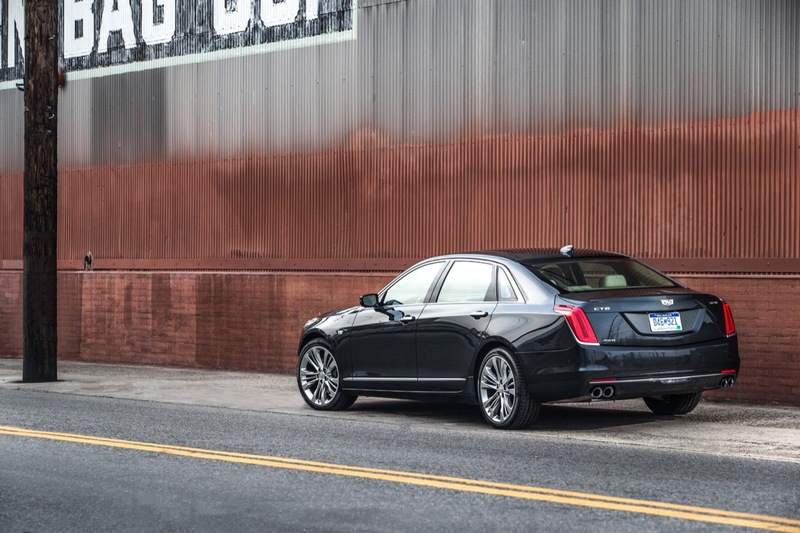 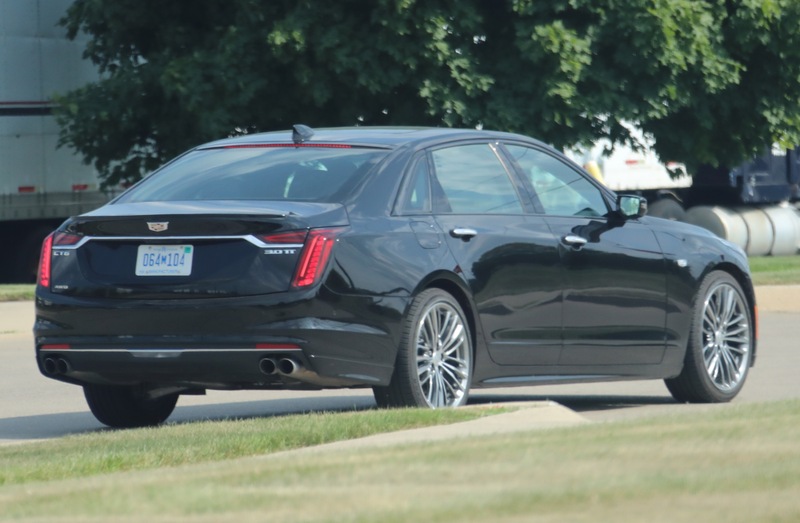 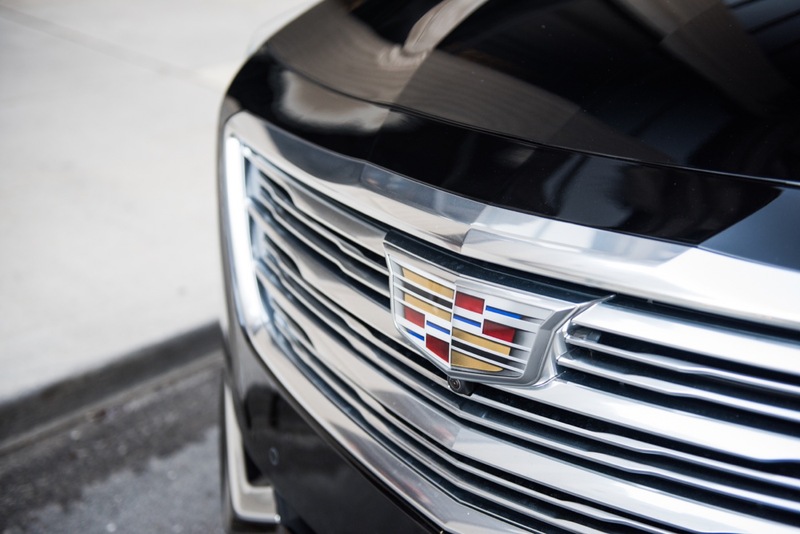 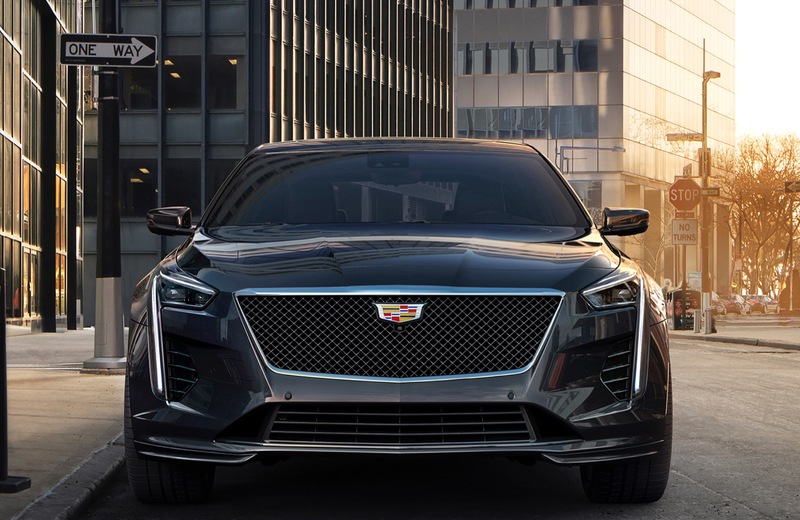 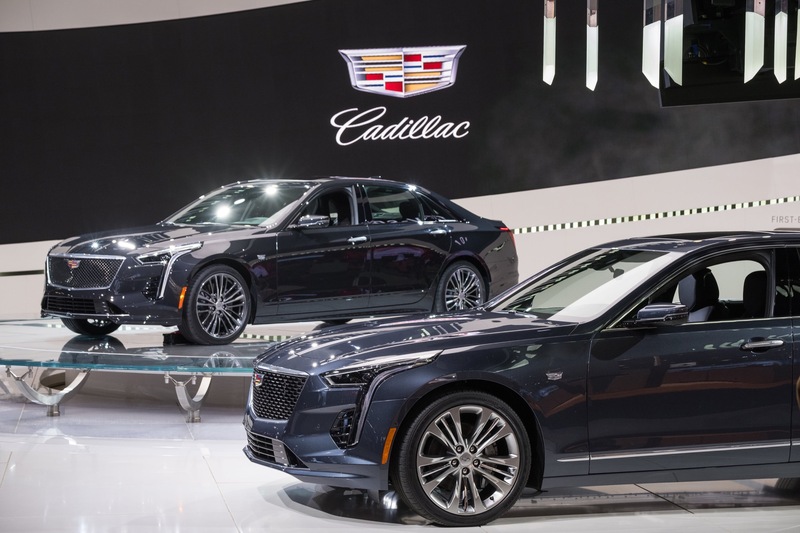 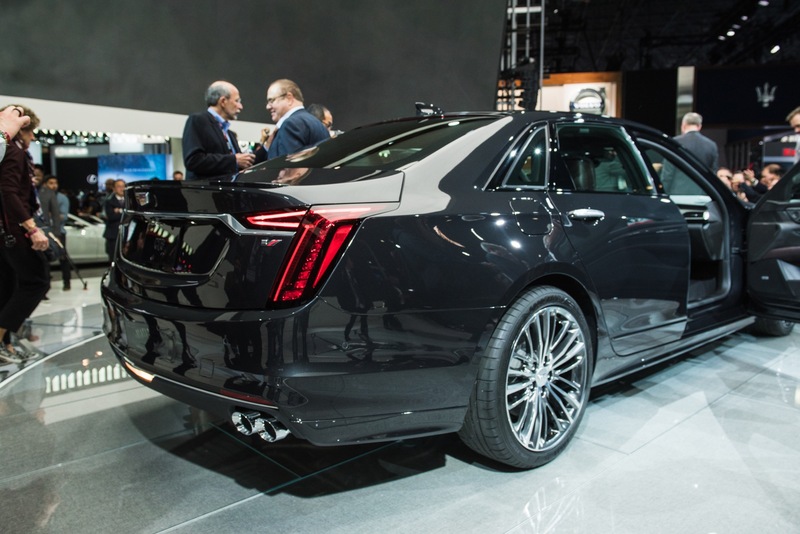 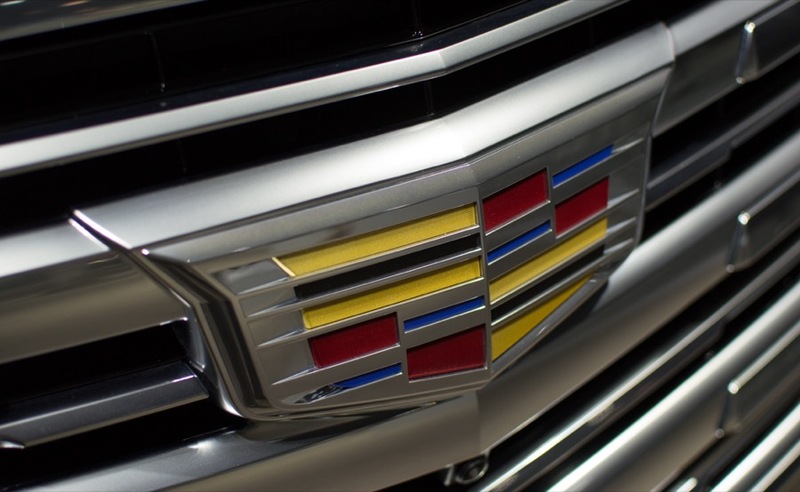 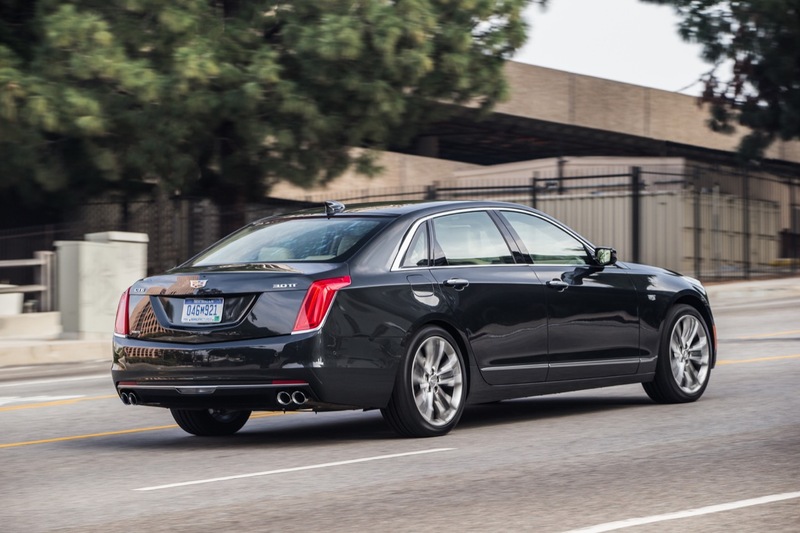 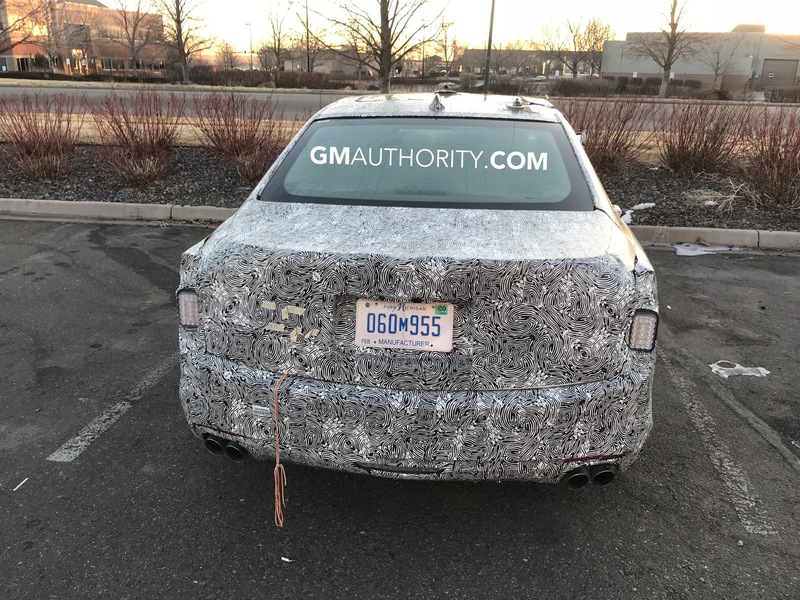 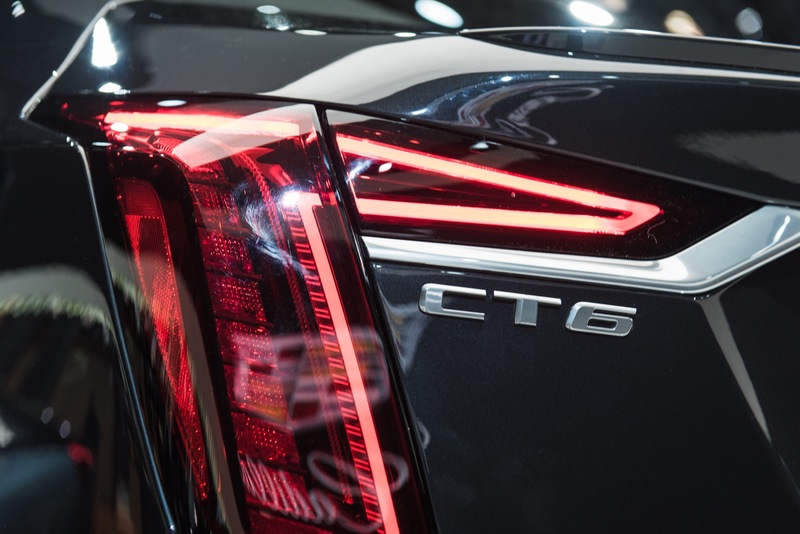 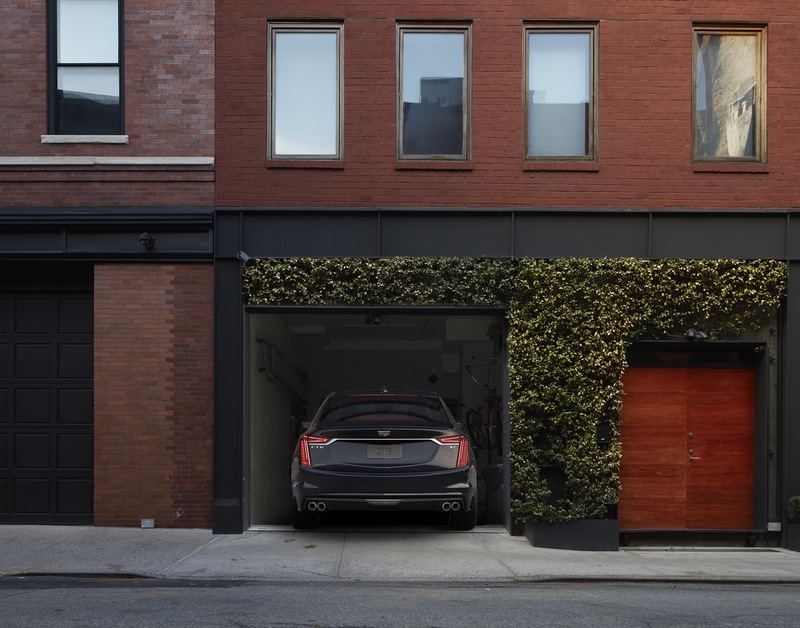 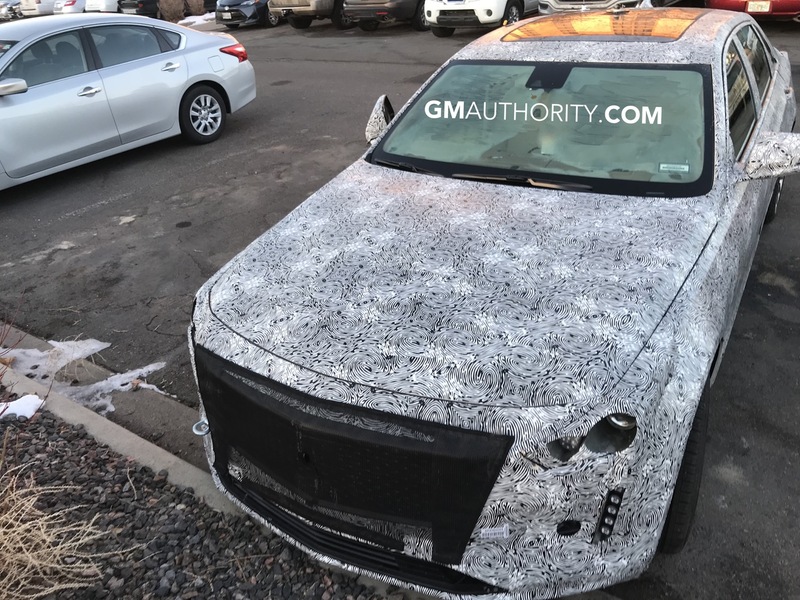 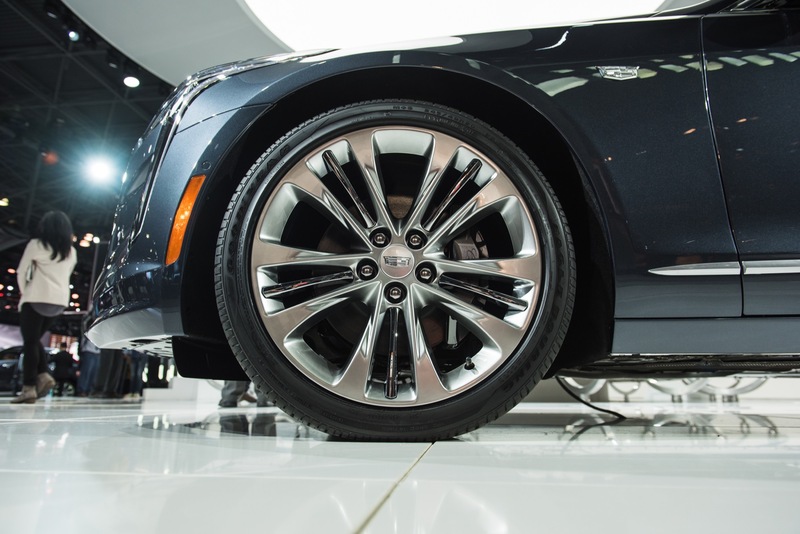 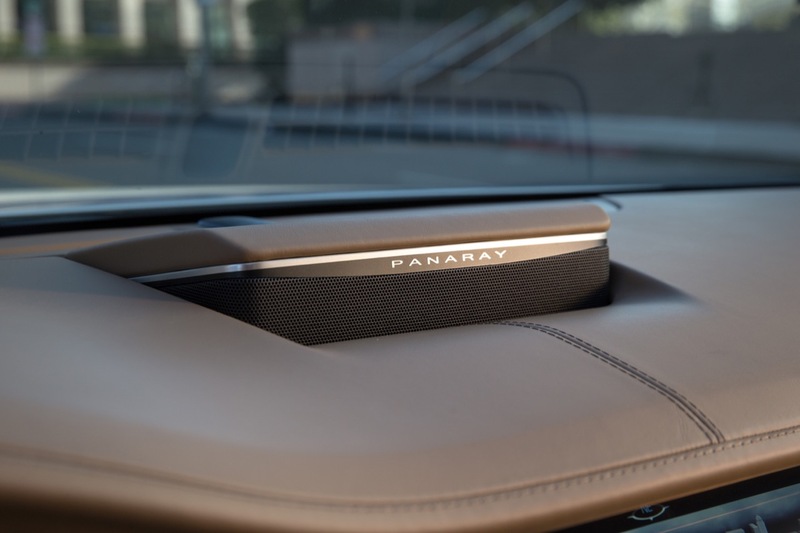 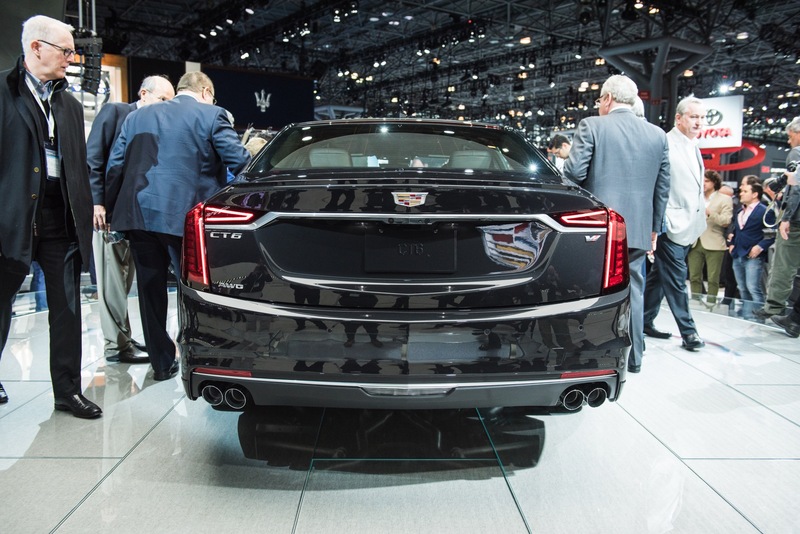 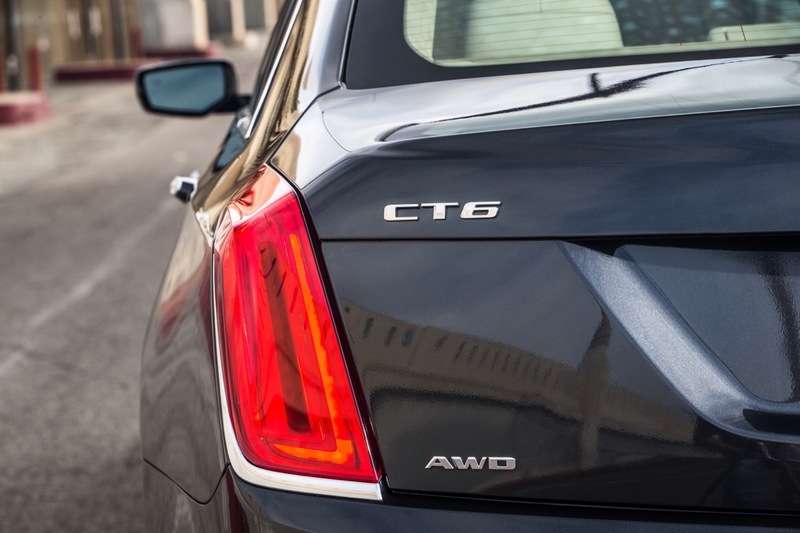 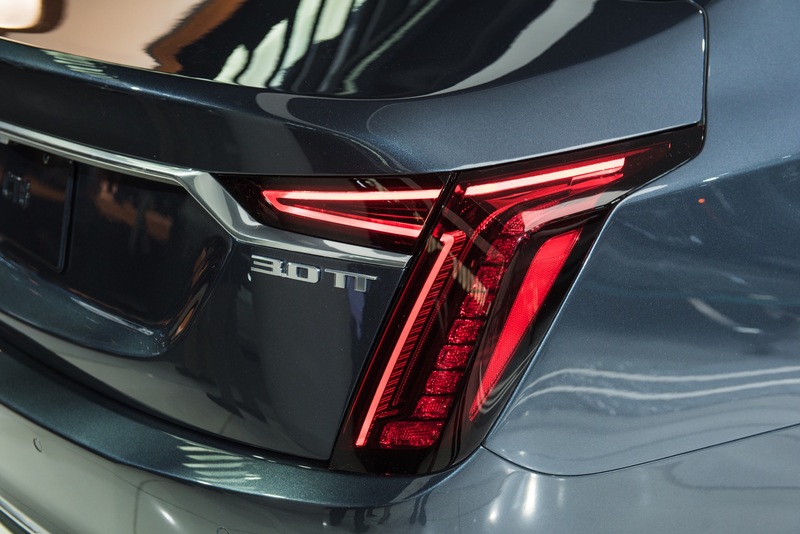 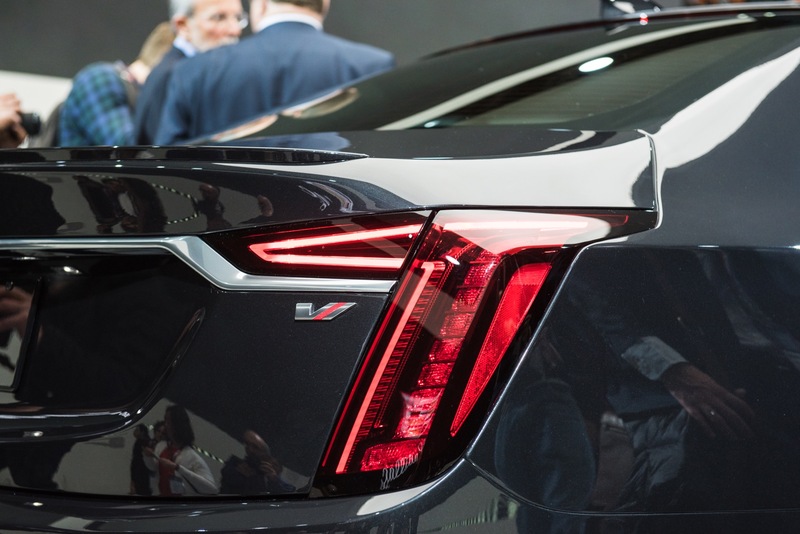 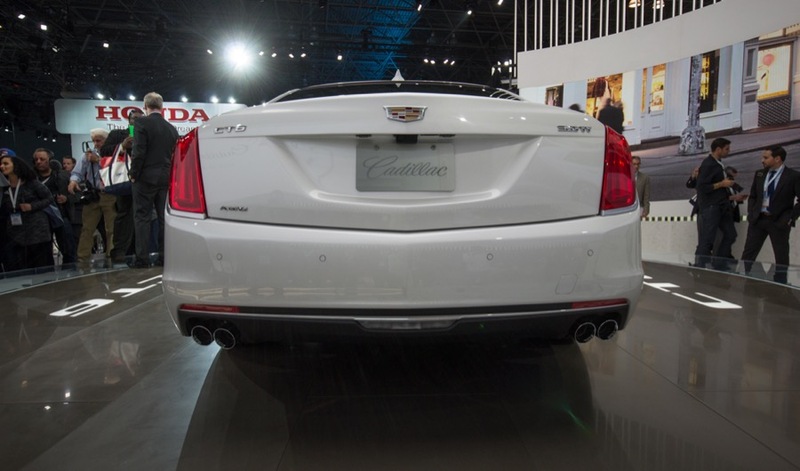 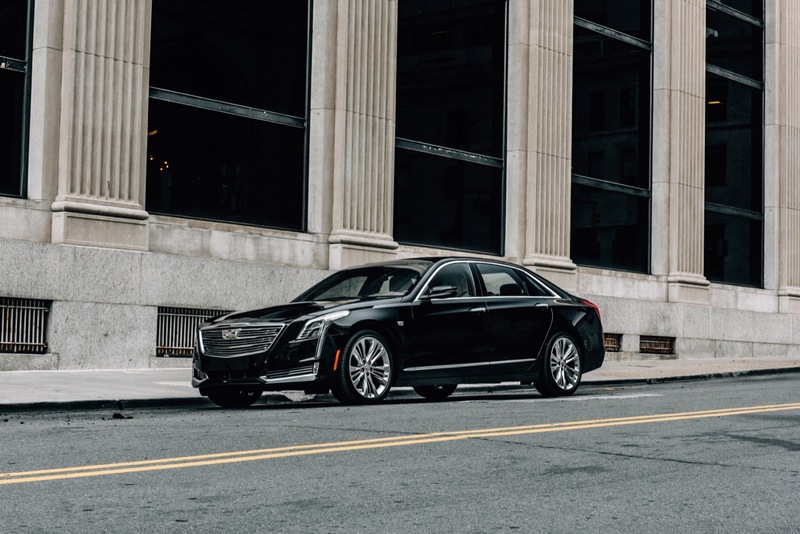 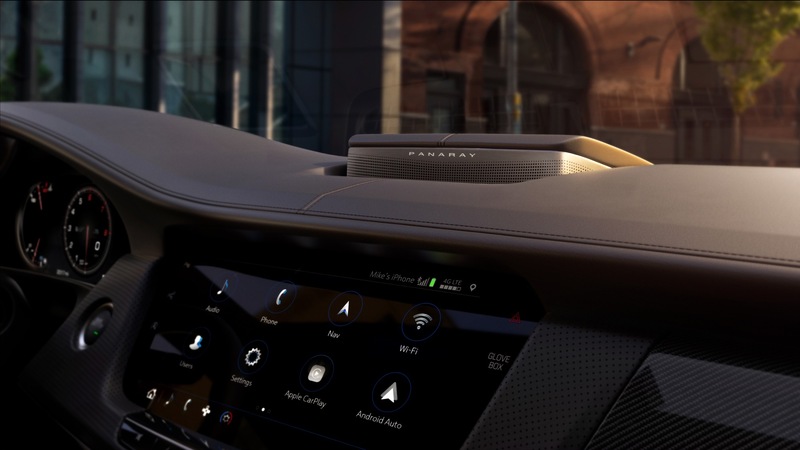 And now, in what could be a way to boost sales volume in the highly-competitive large luxury sedan segment, a new Cadillac discount reduces the price of select CT6 models by as much as $8,000. 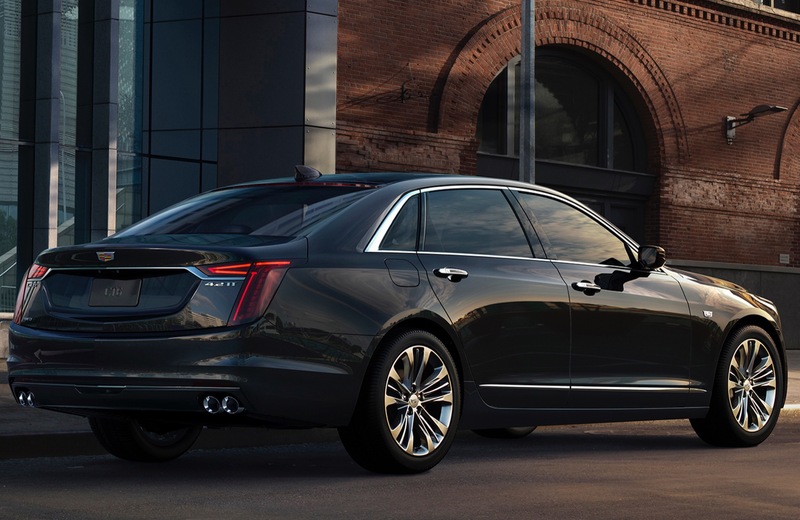 Applied to a 2018 CT6 Premium Luxury model with a starting MSRP of $66,290, the $8,000 discount brings the starting price to just $58,290, making it almost as affordable as a base/CT6 model. 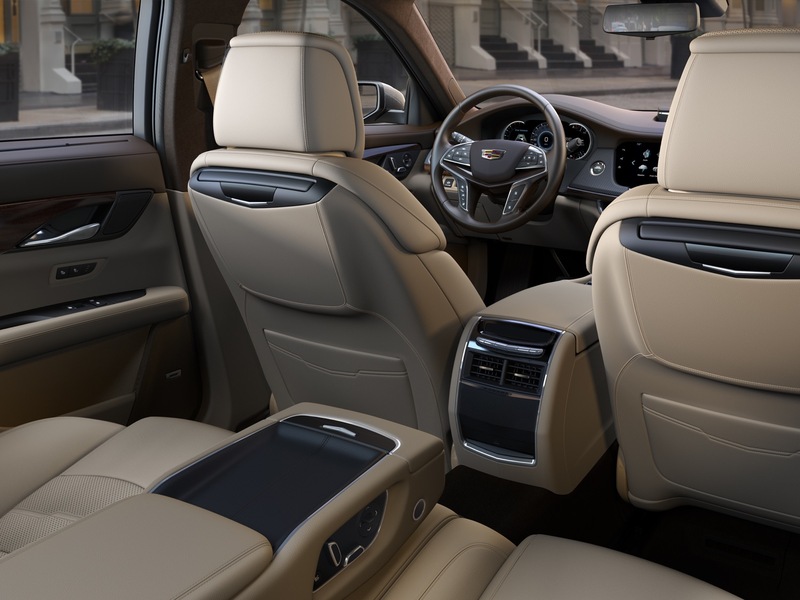 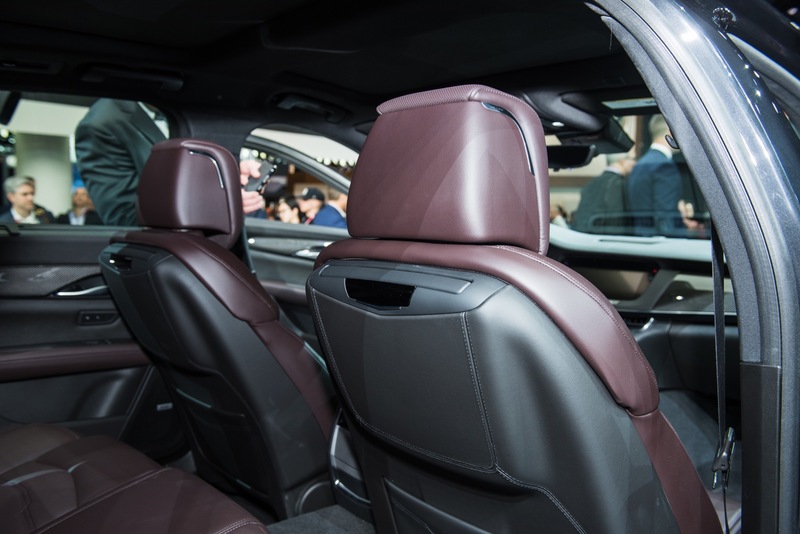 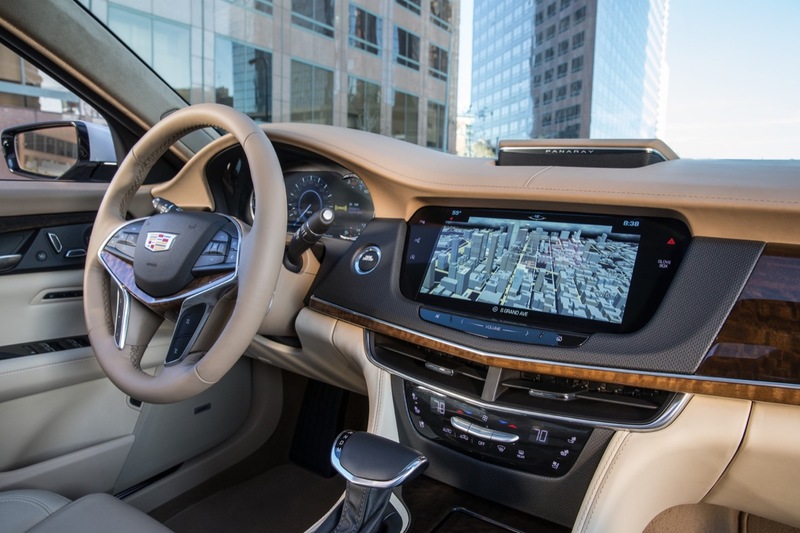 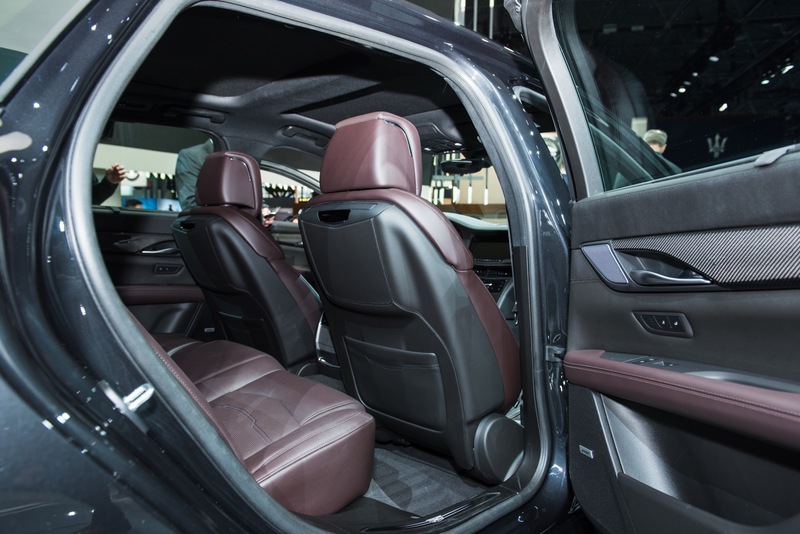 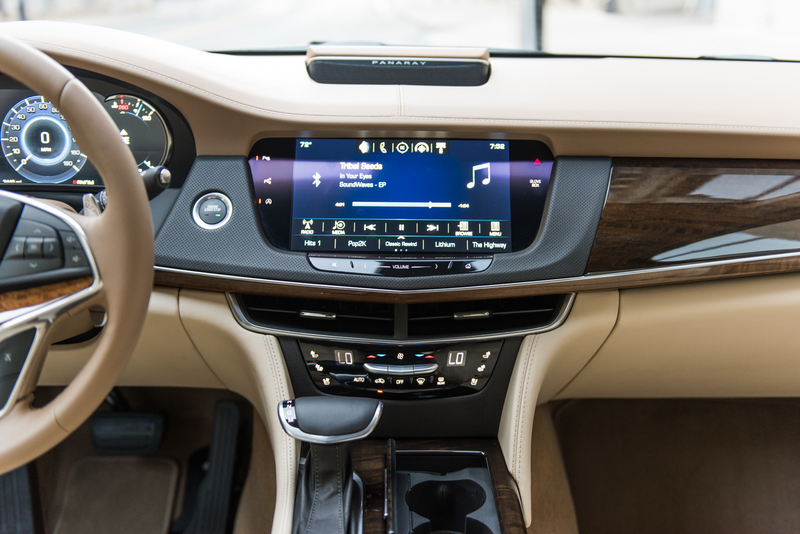 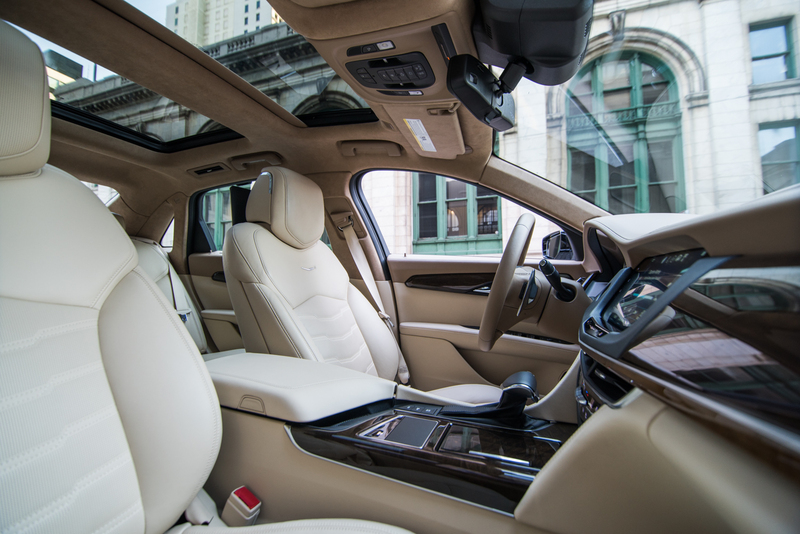 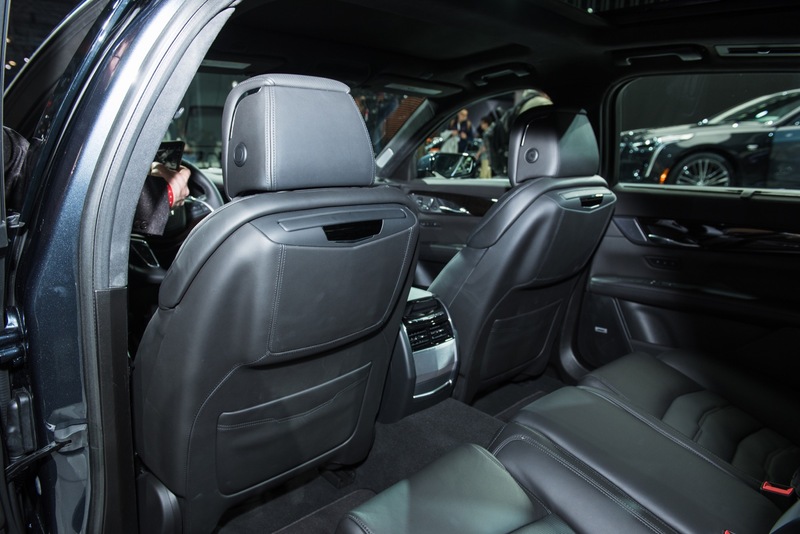 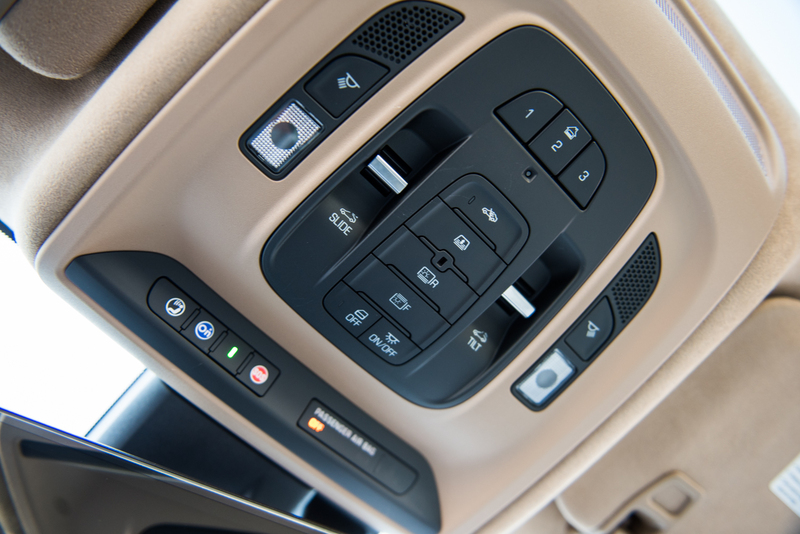 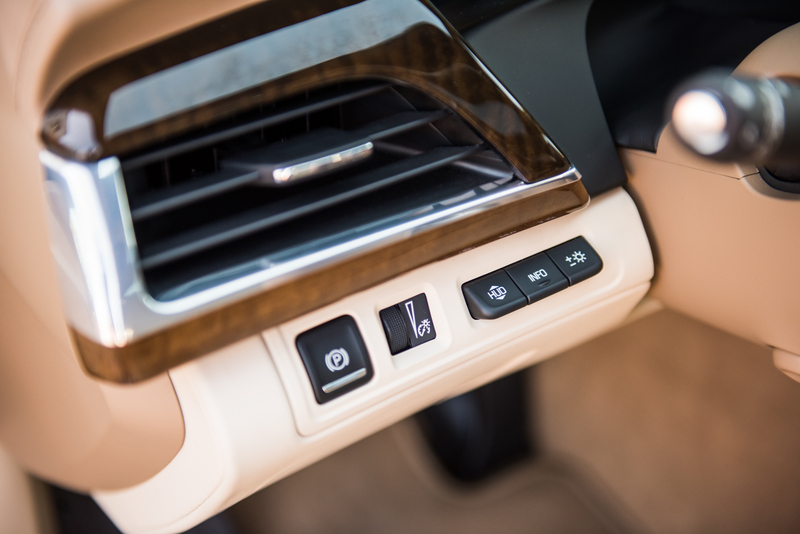 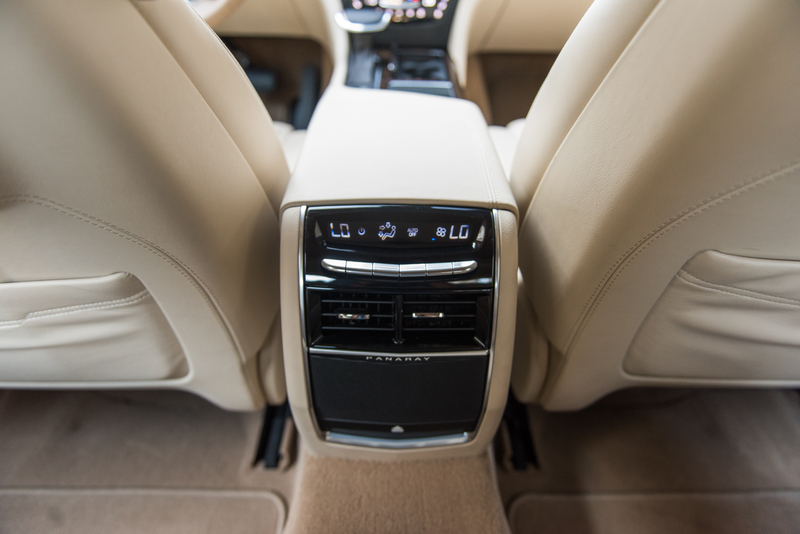 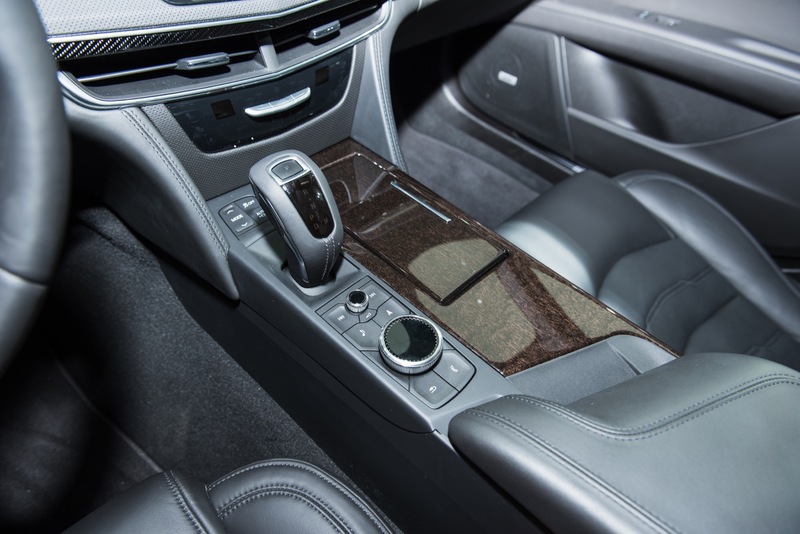 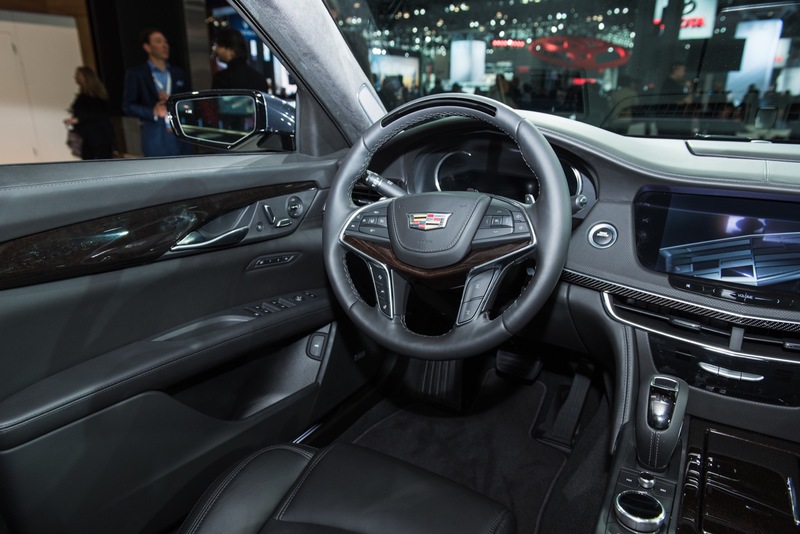 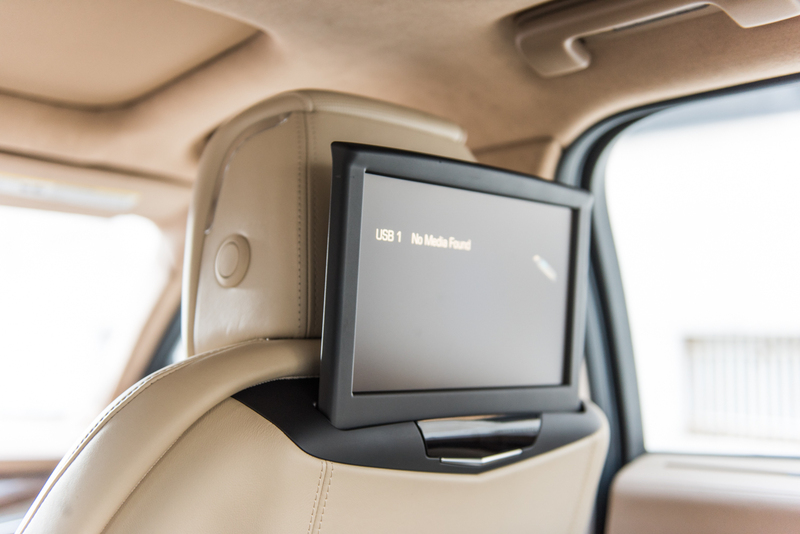 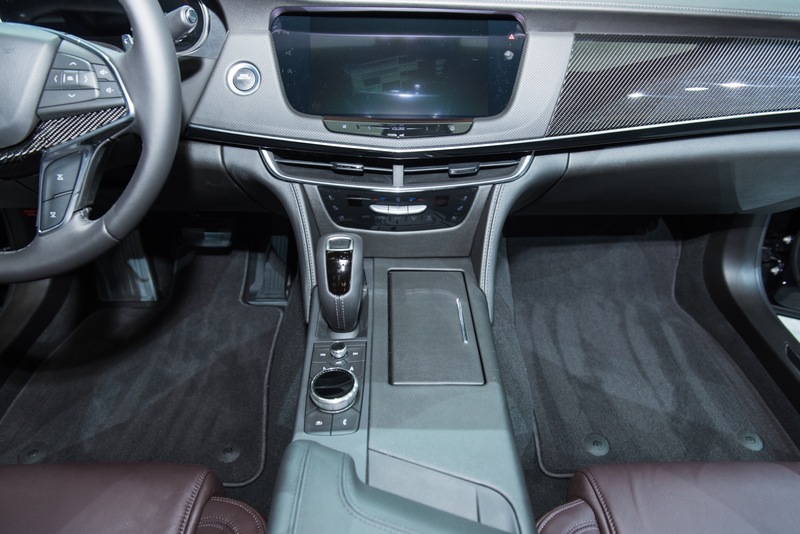 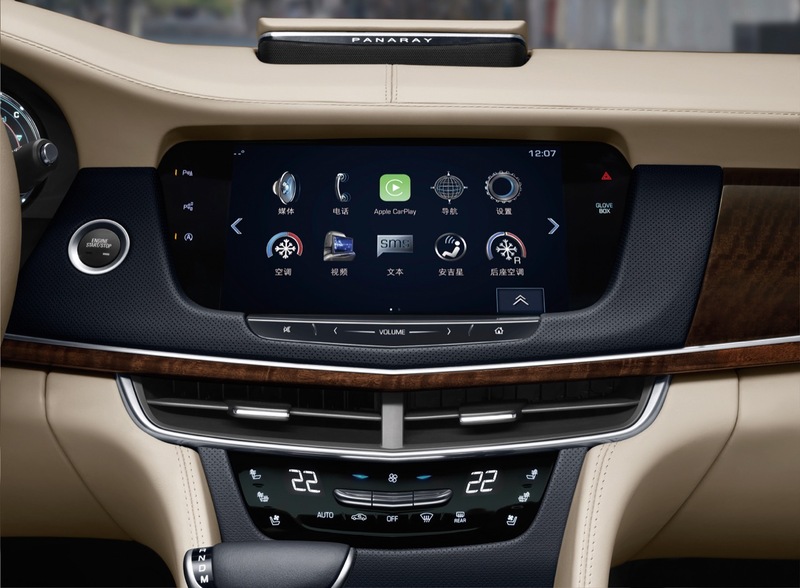 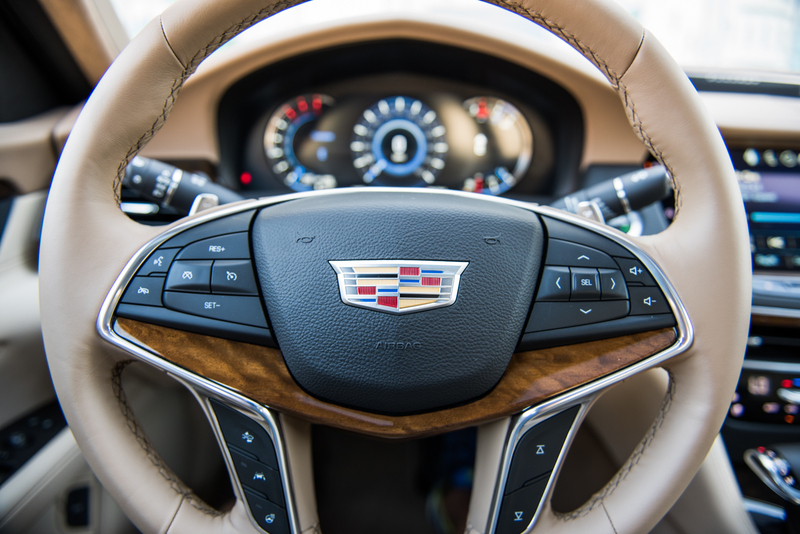 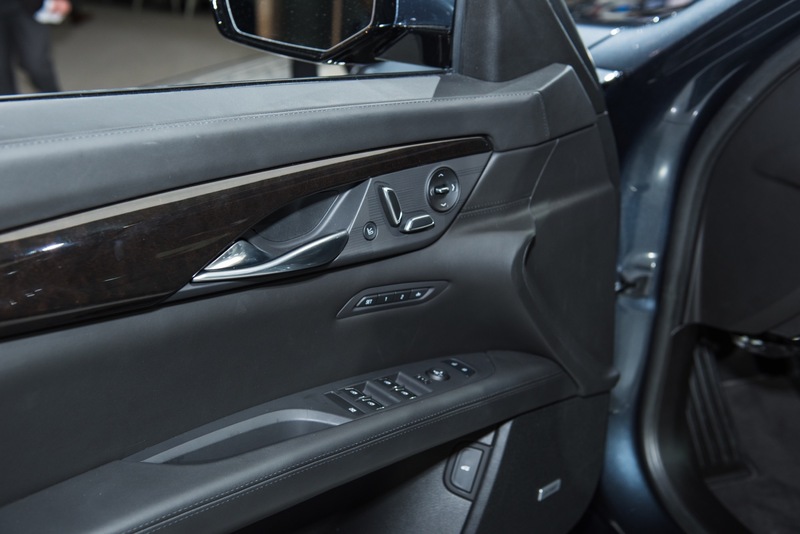 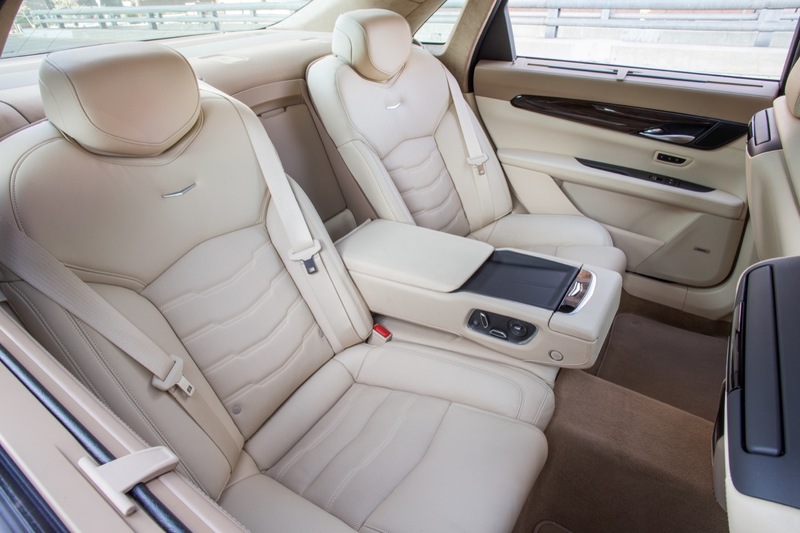 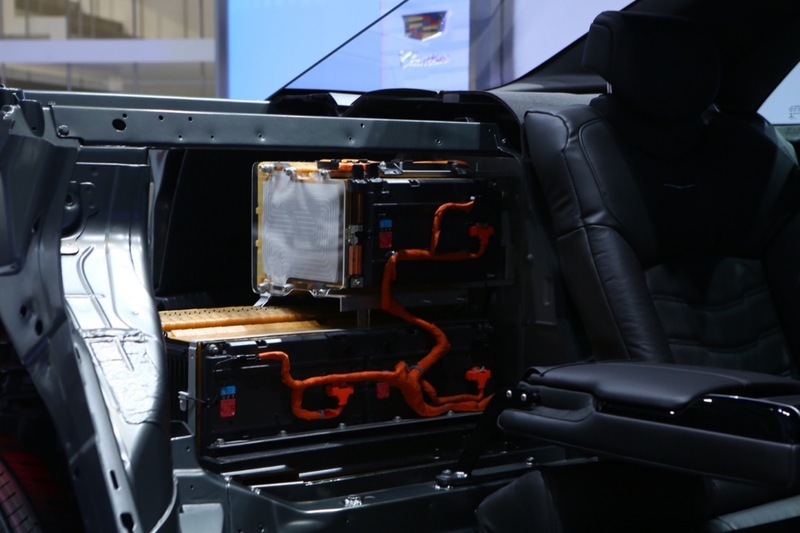 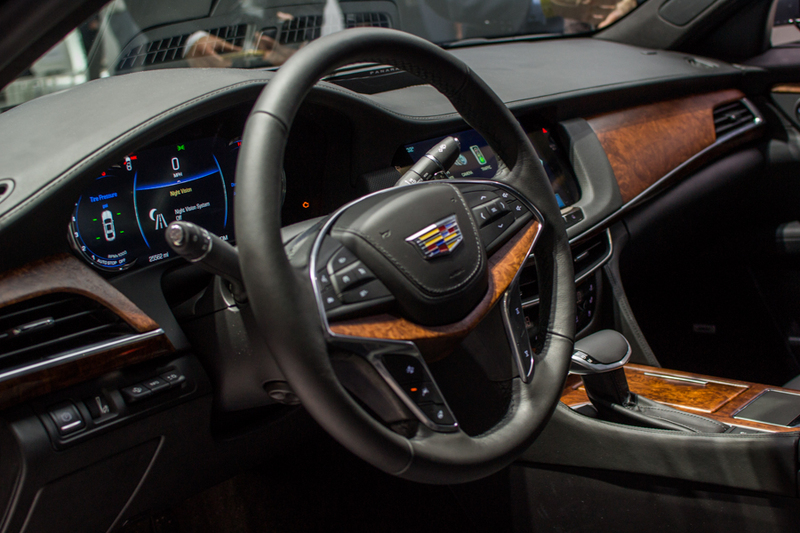 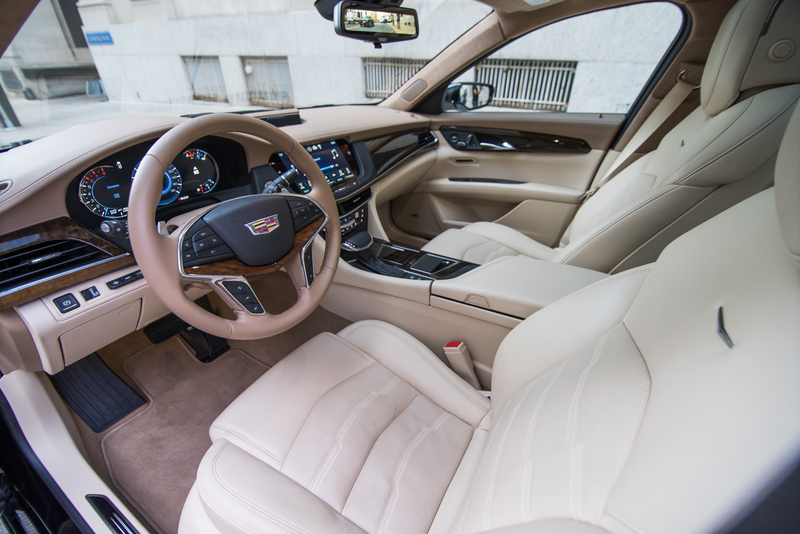 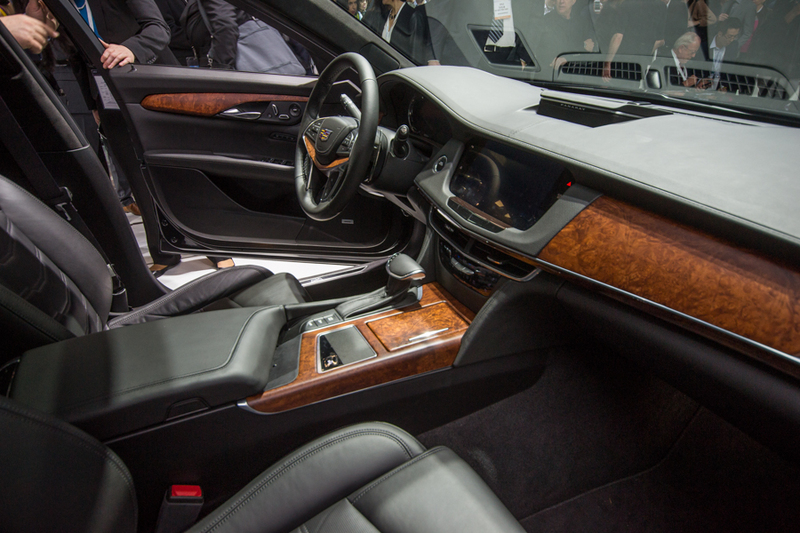 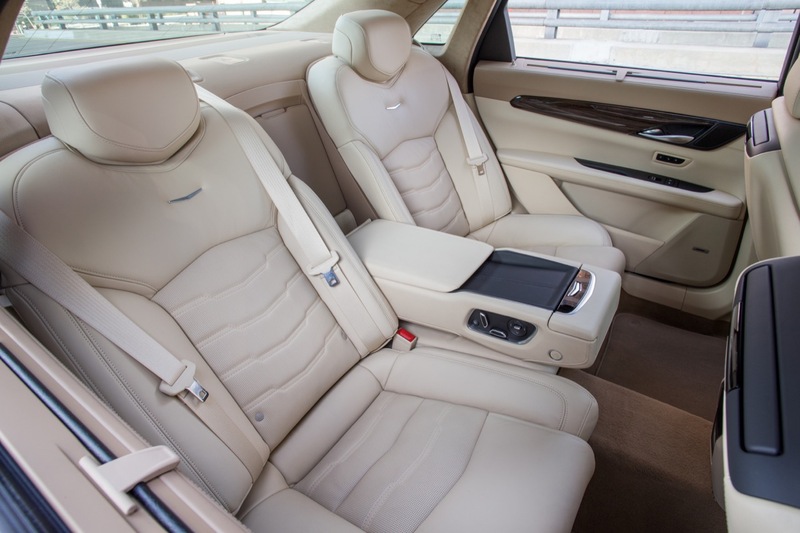 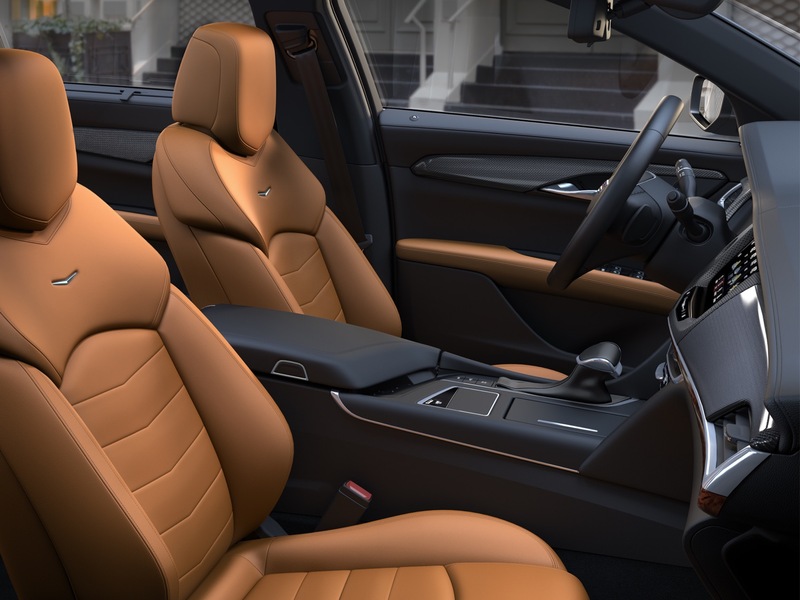 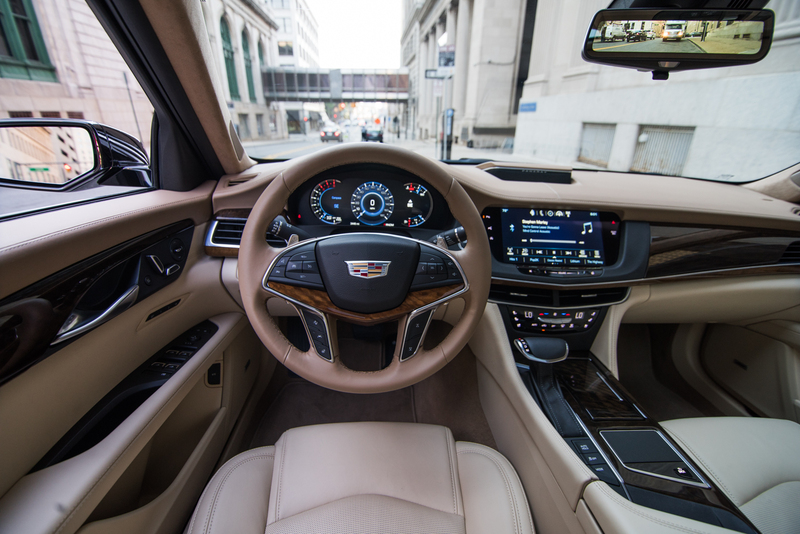 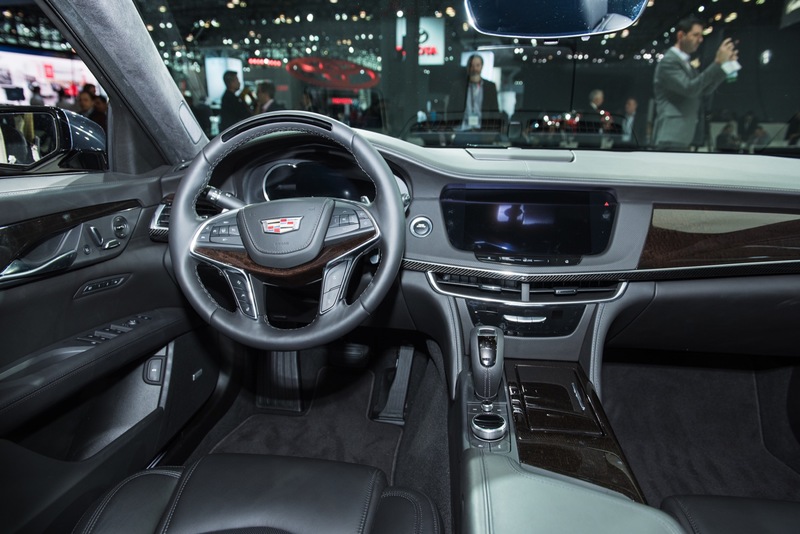 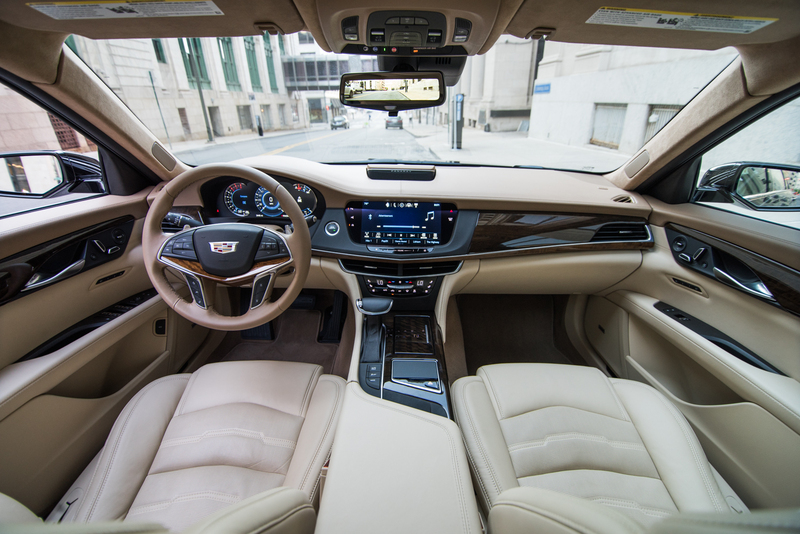 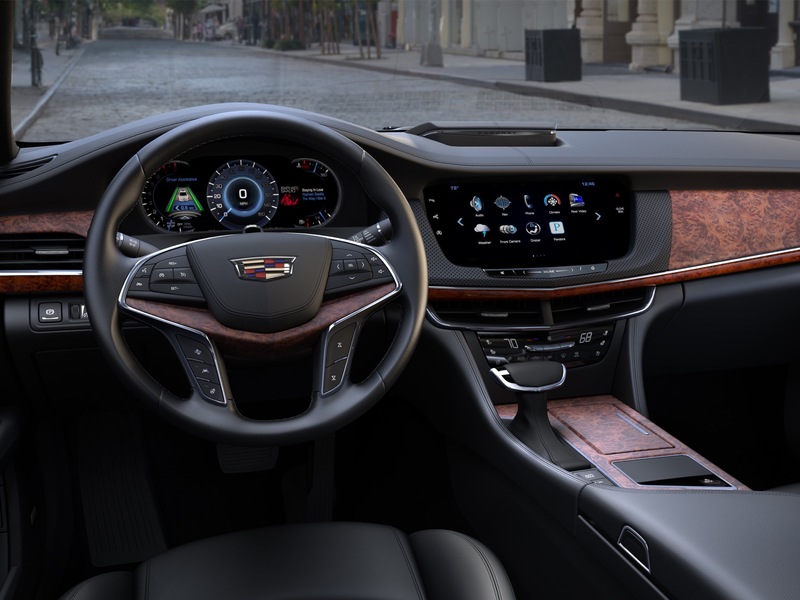 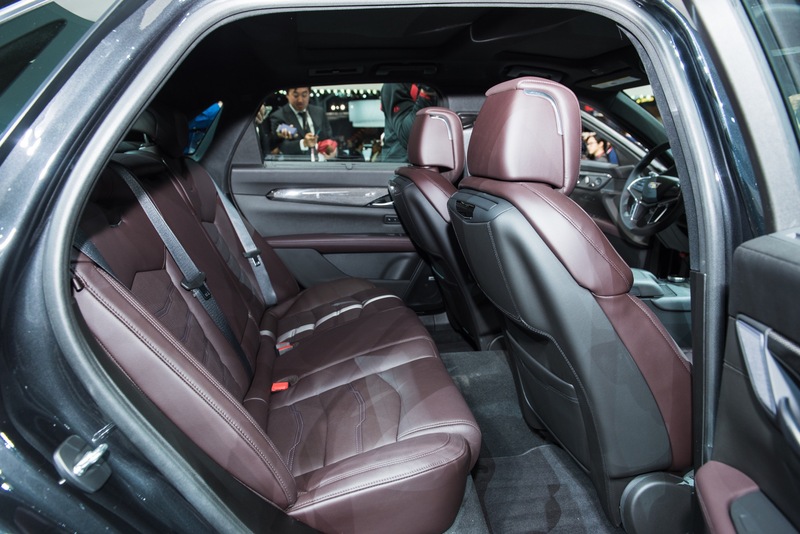 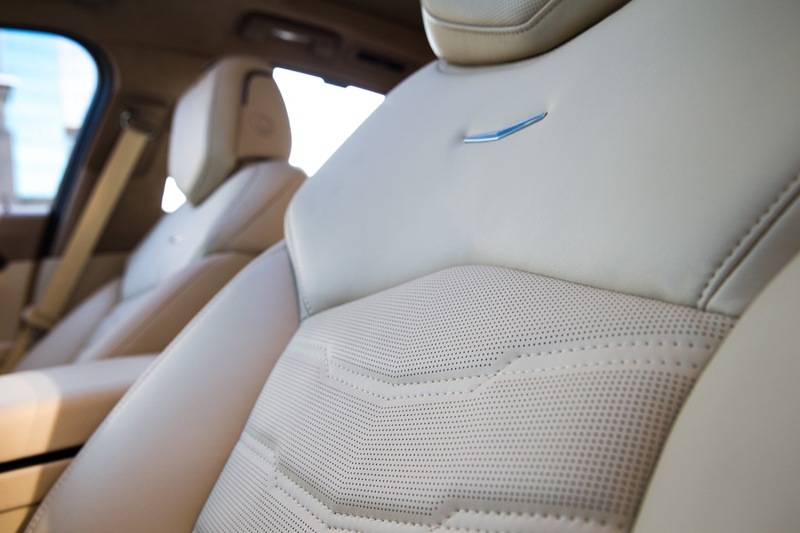 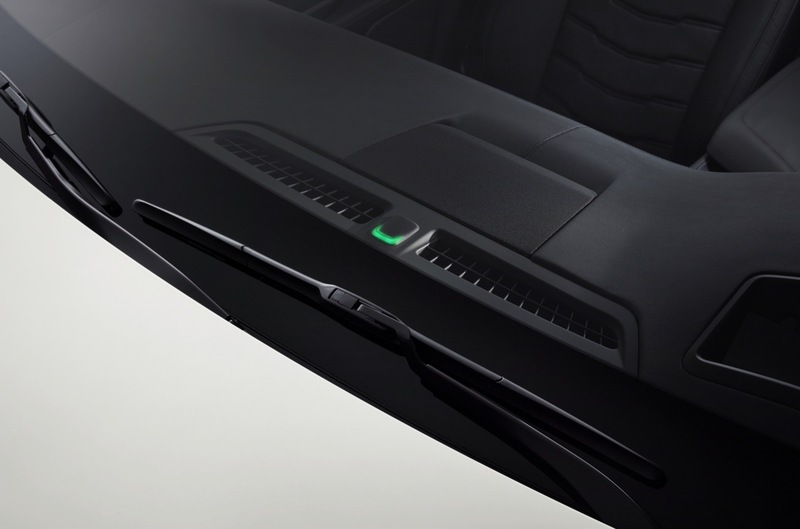 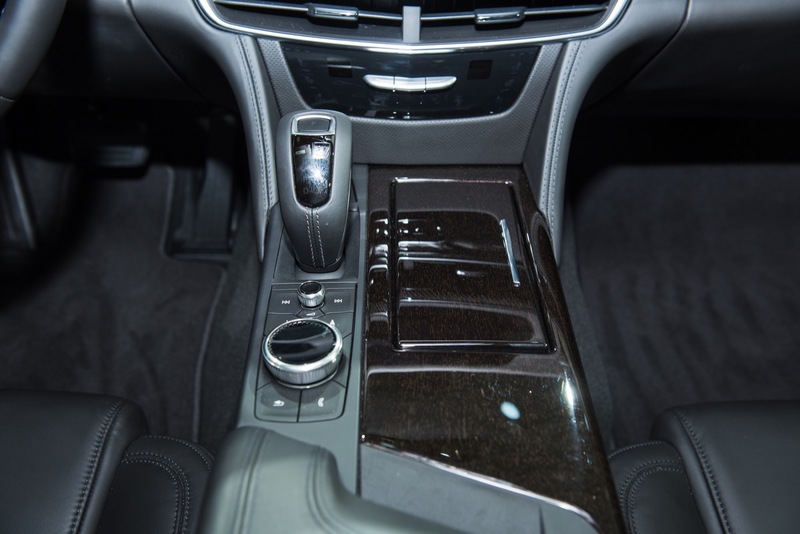 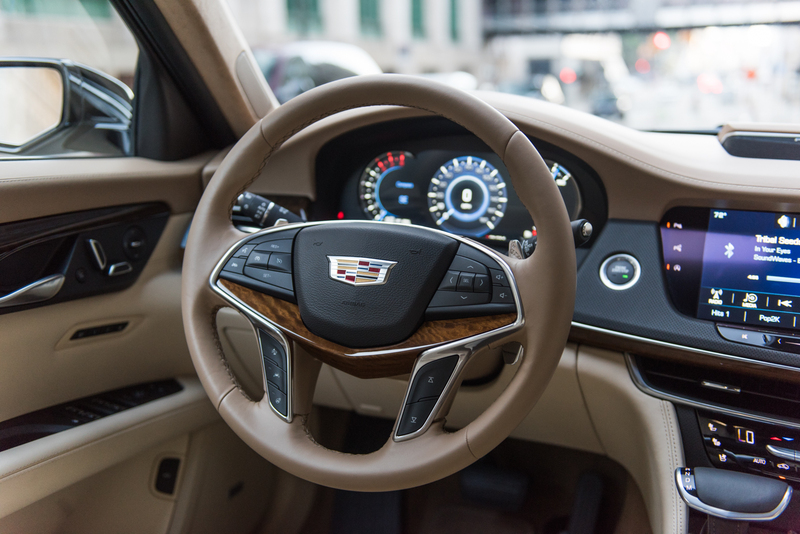 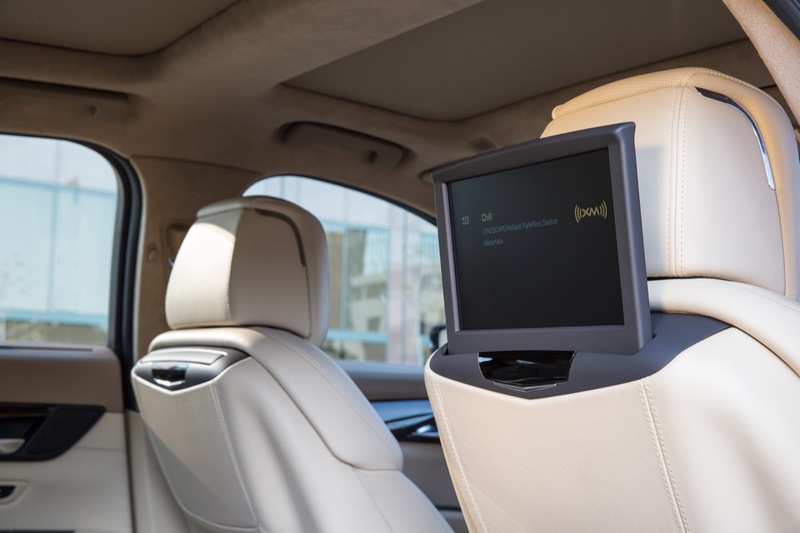 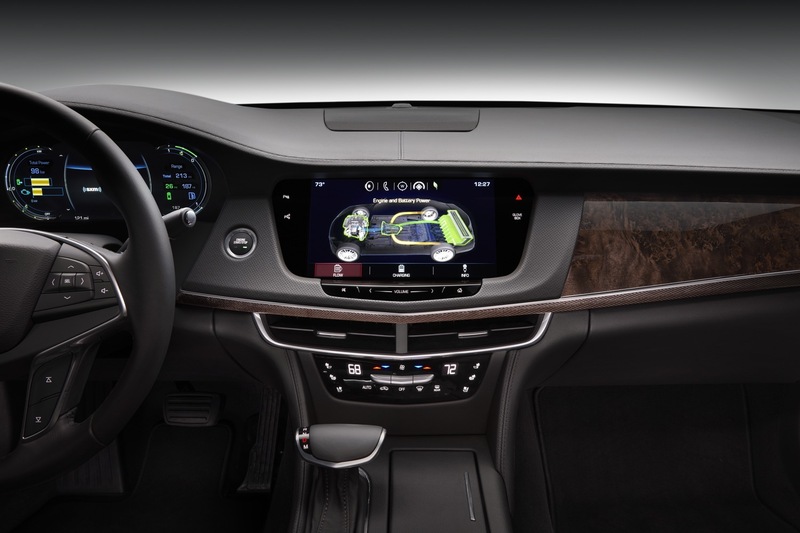 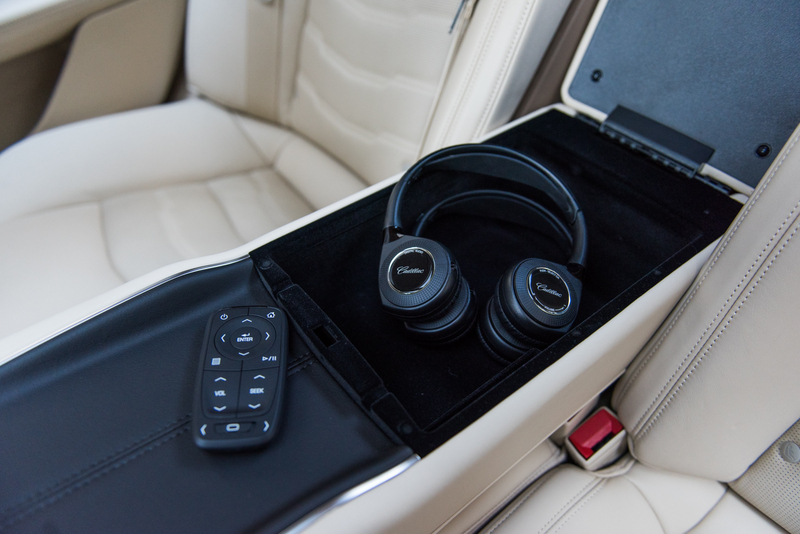 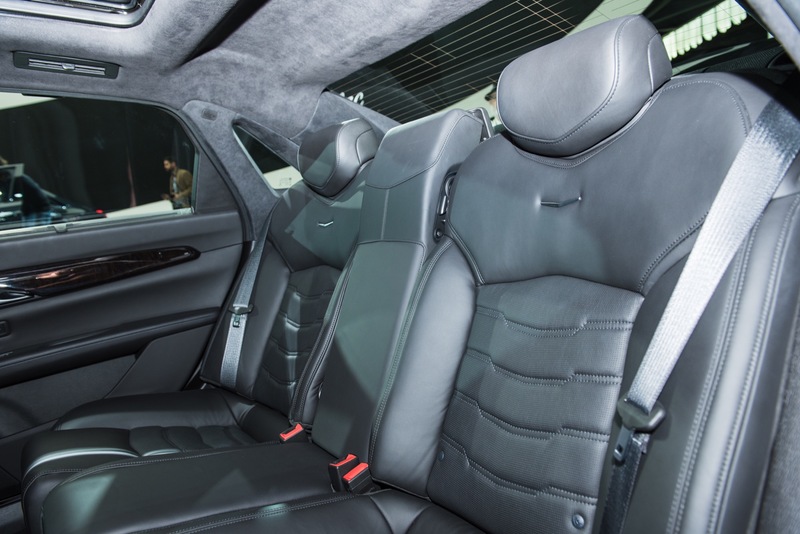 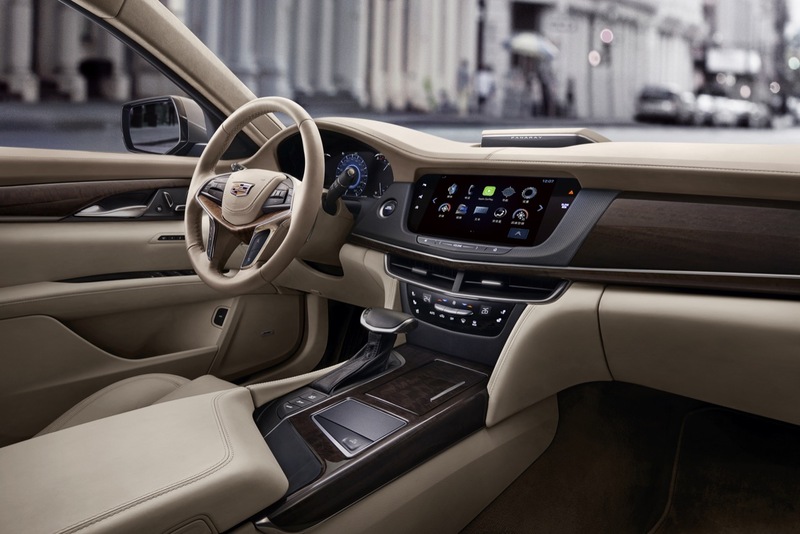 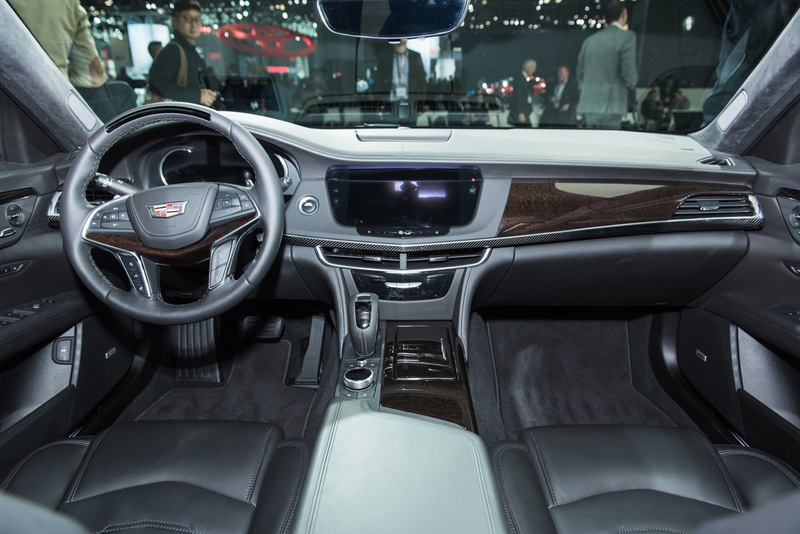 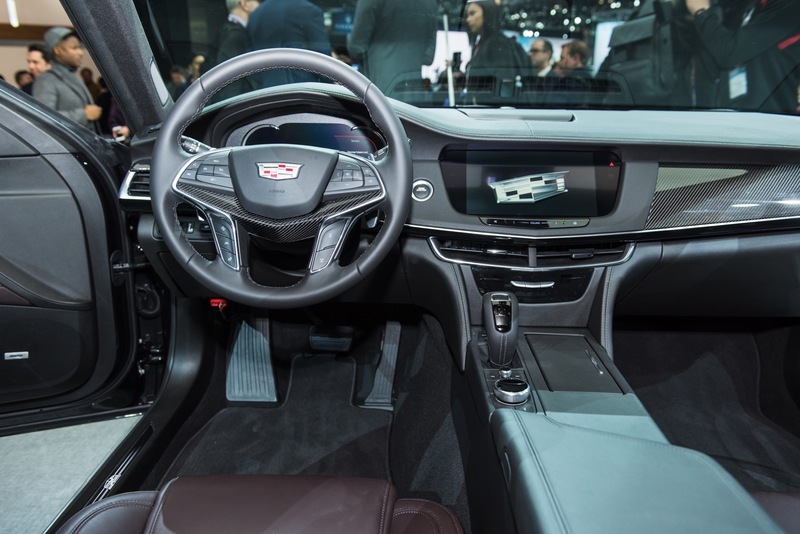 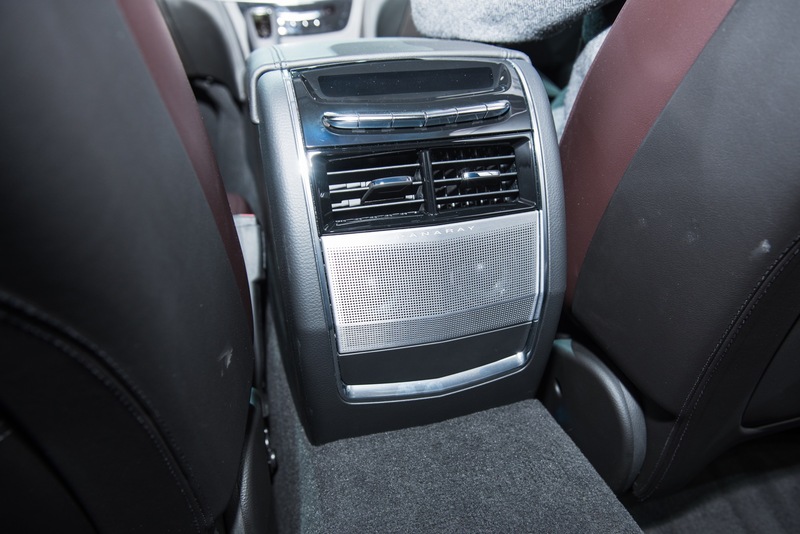 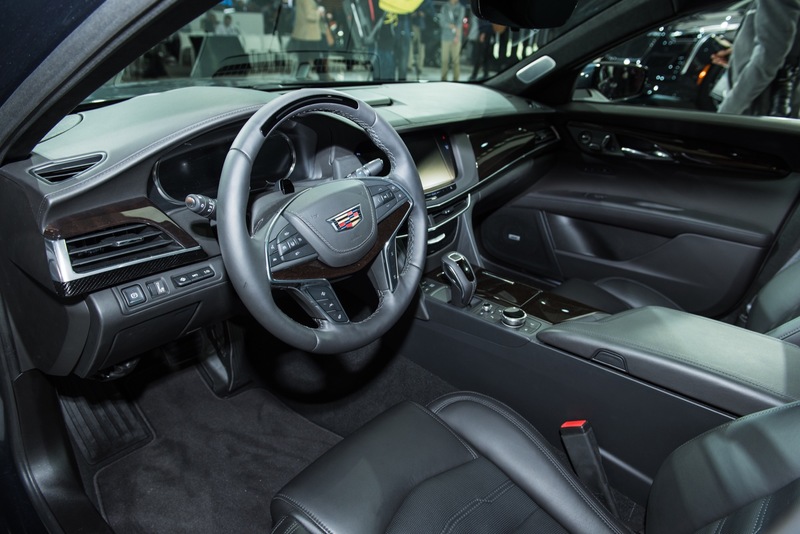 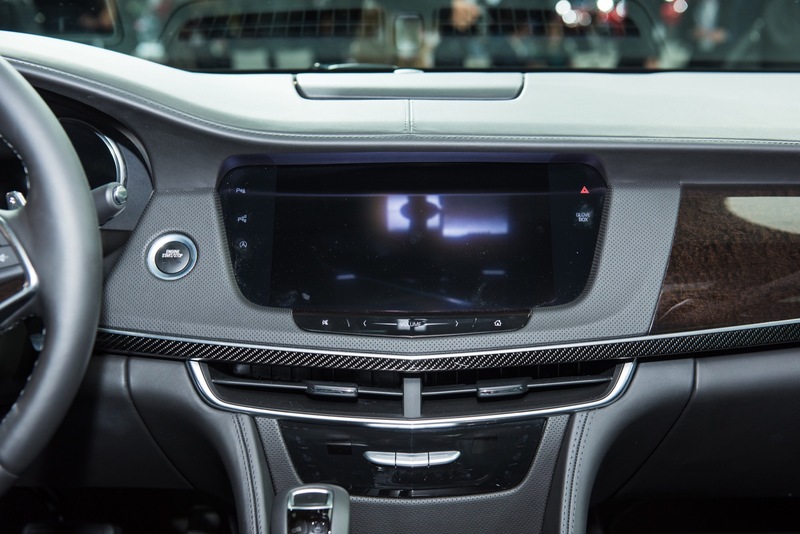 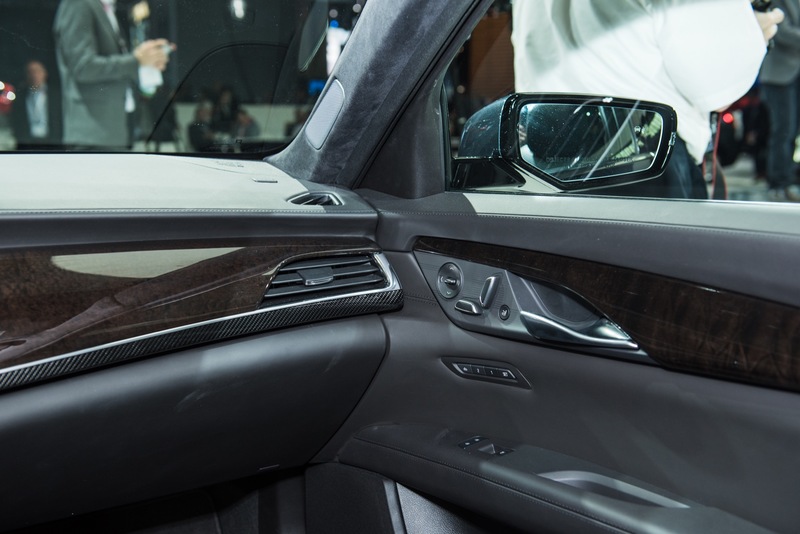 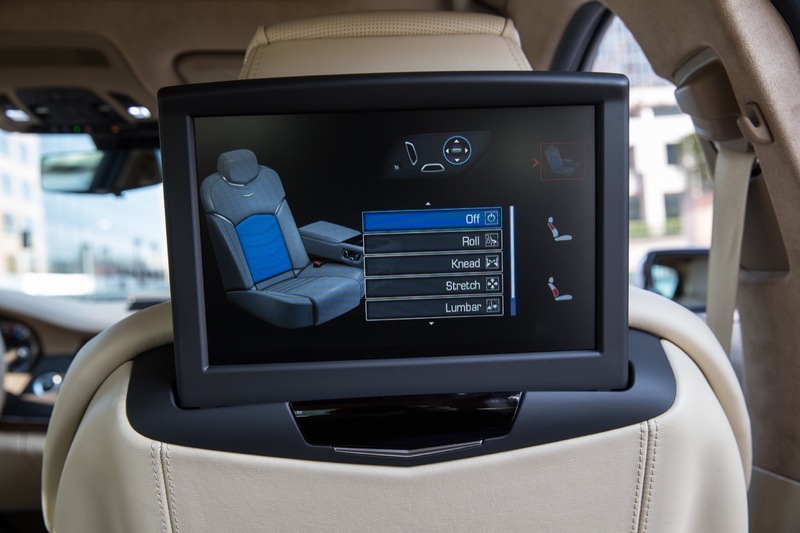 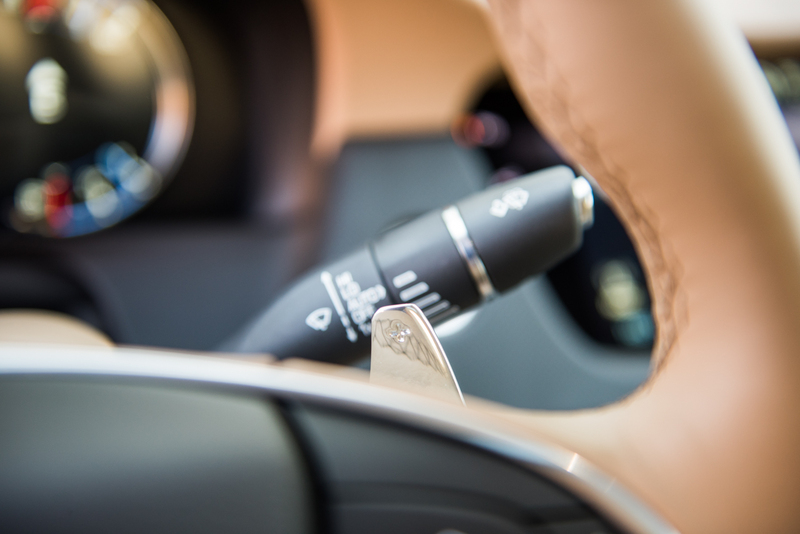 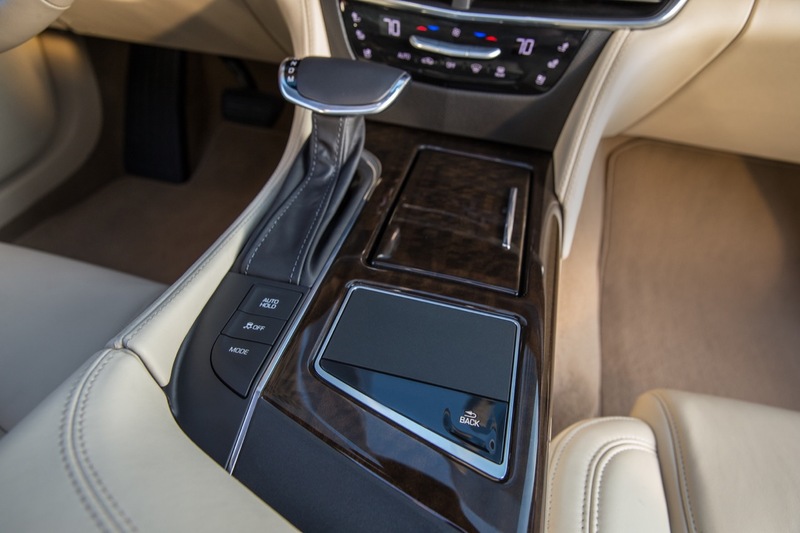 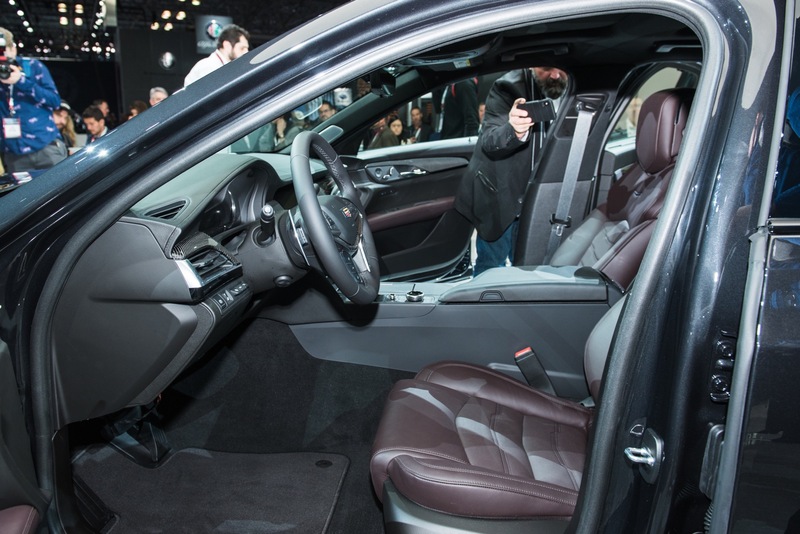 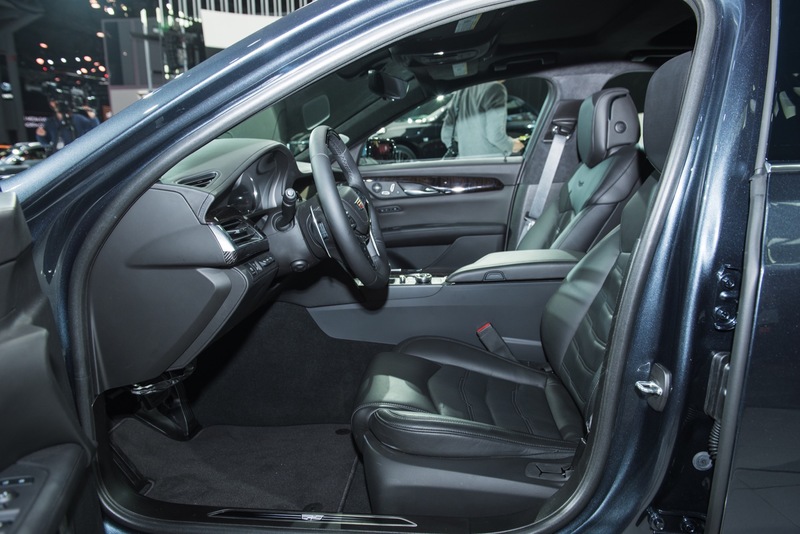 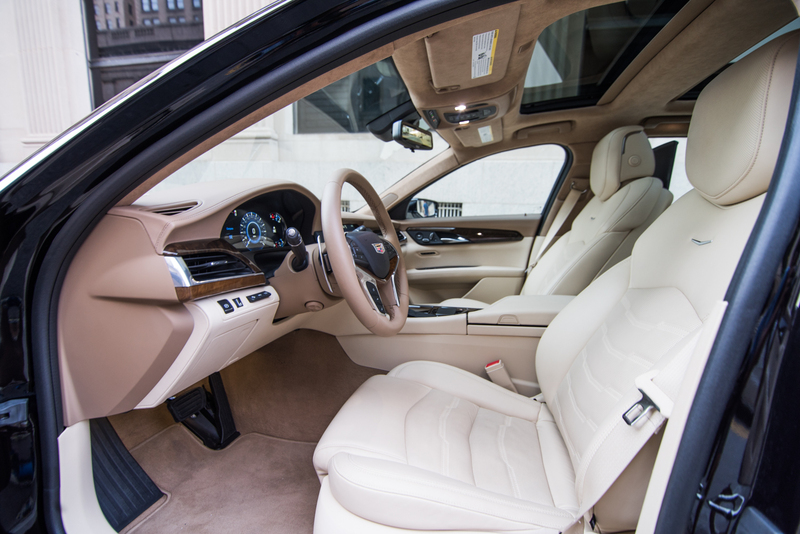 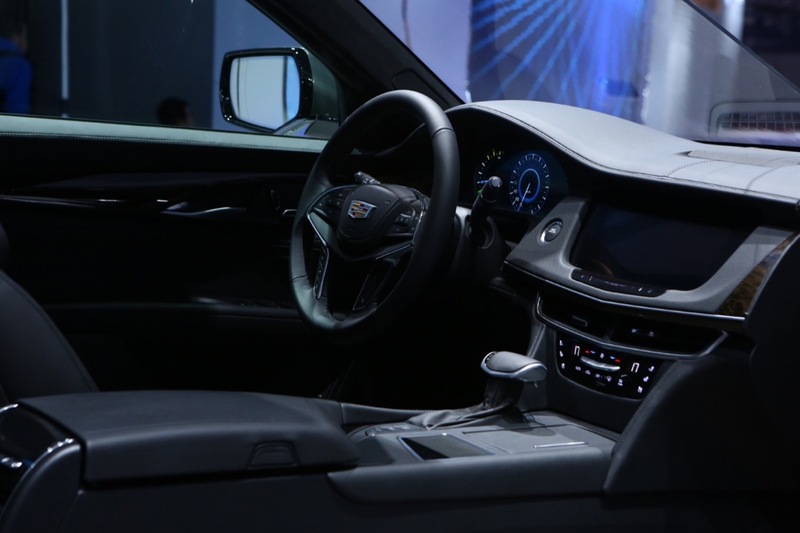 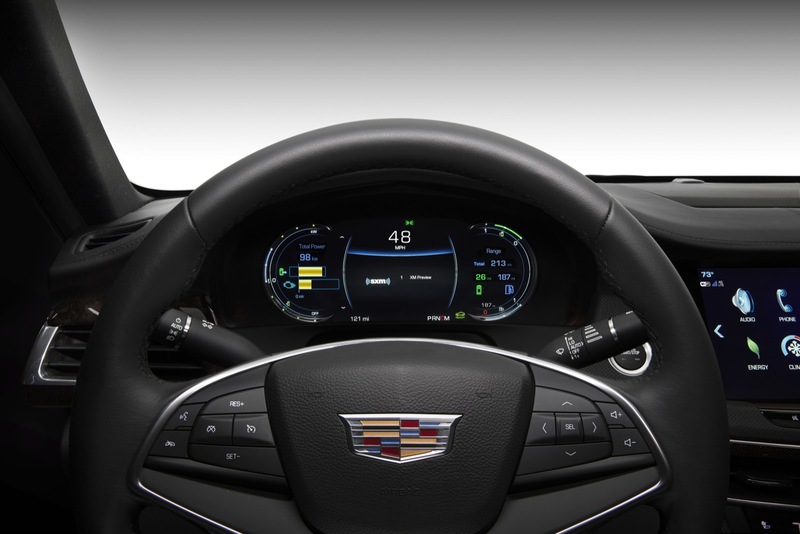 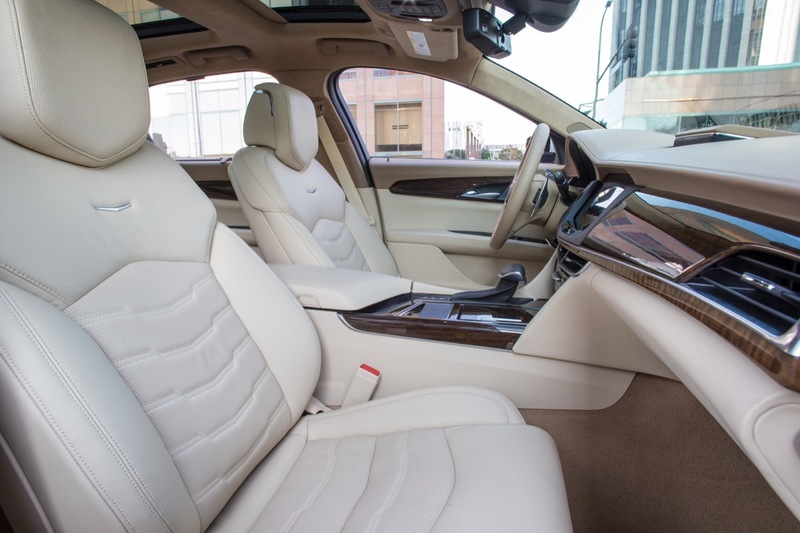 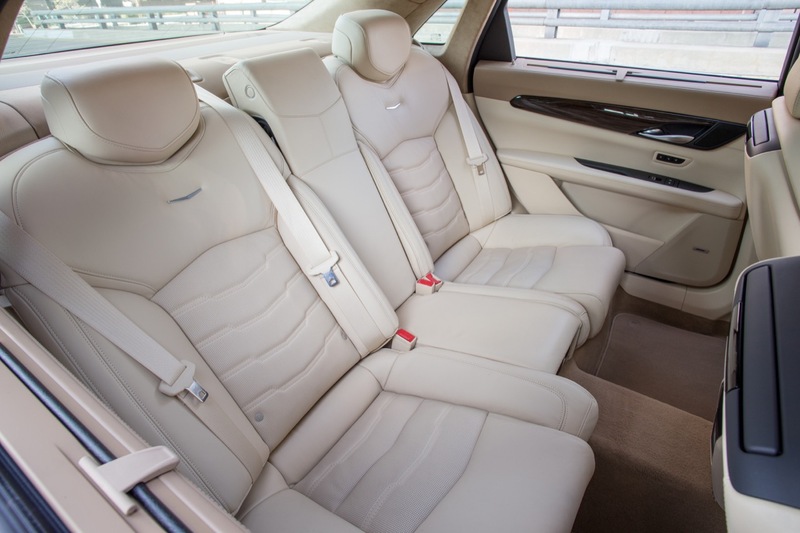 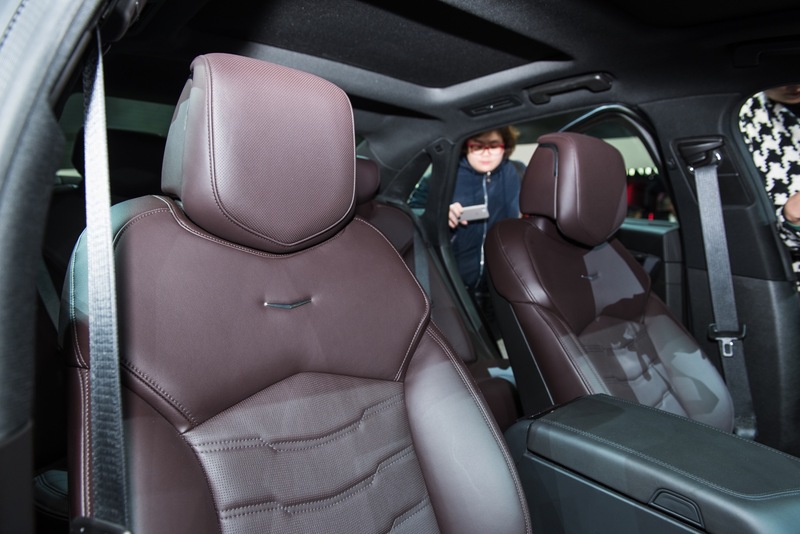 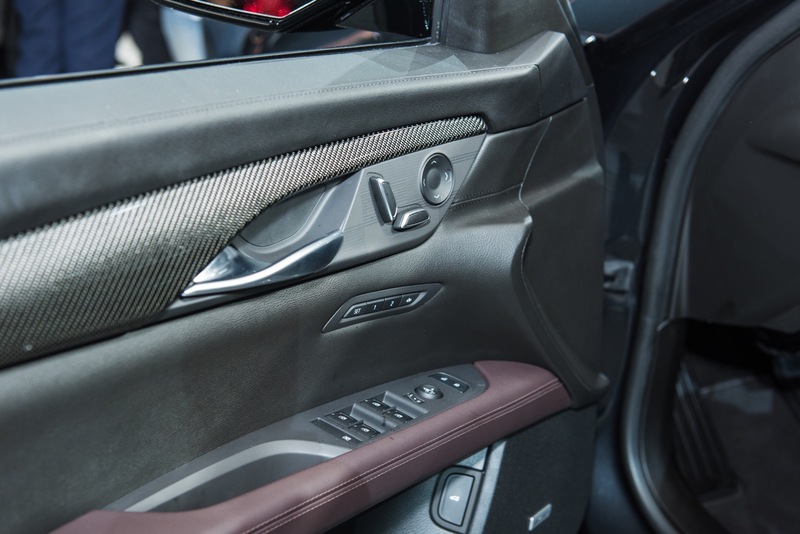 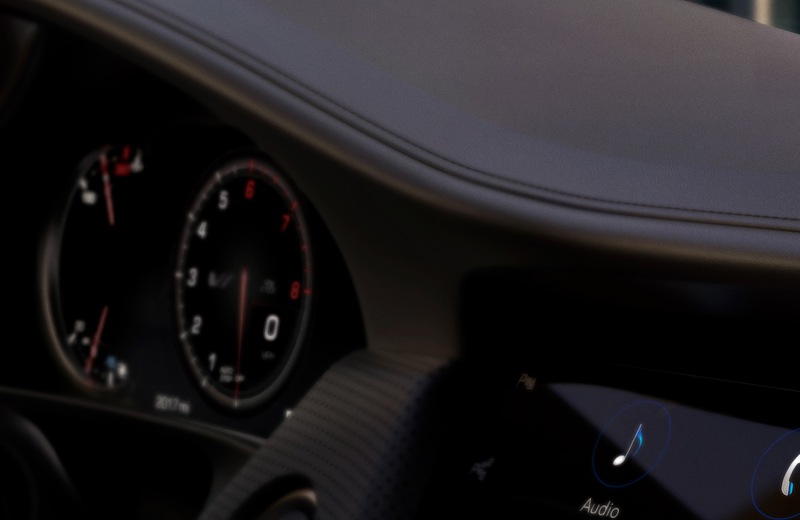 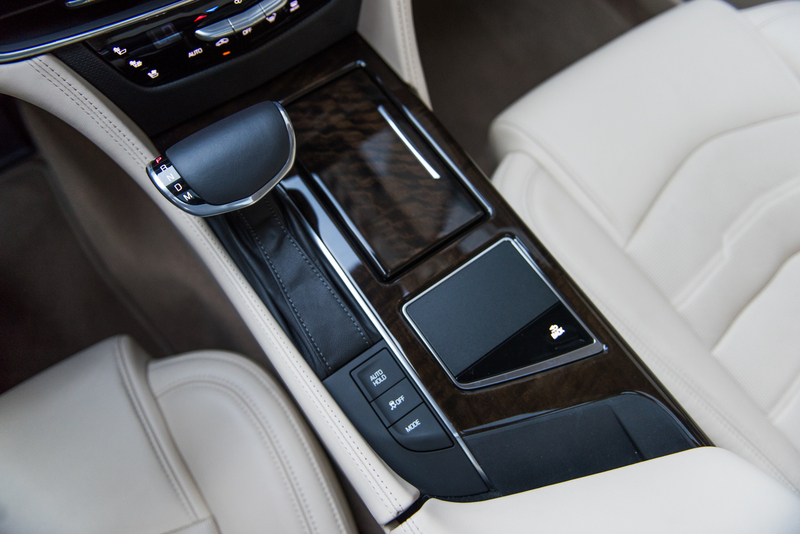 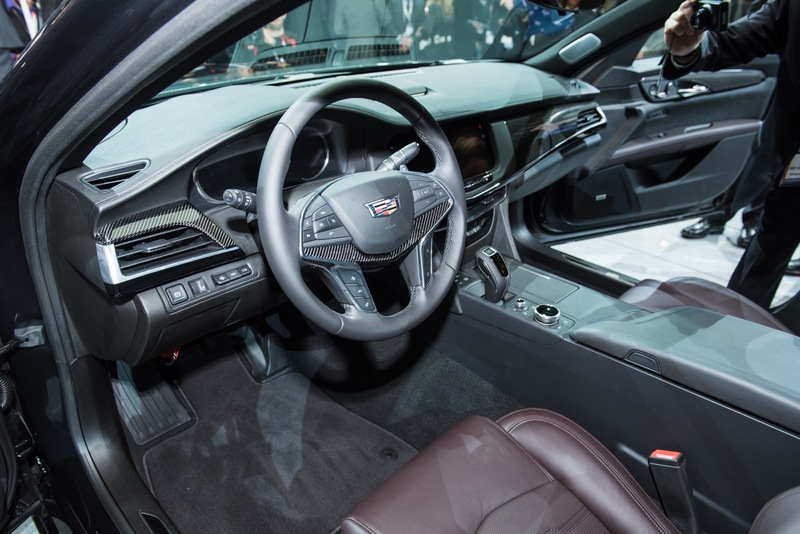 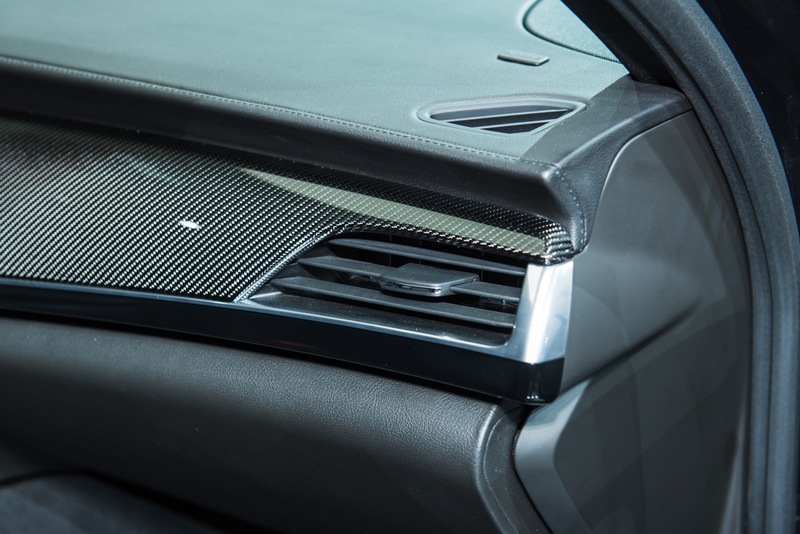 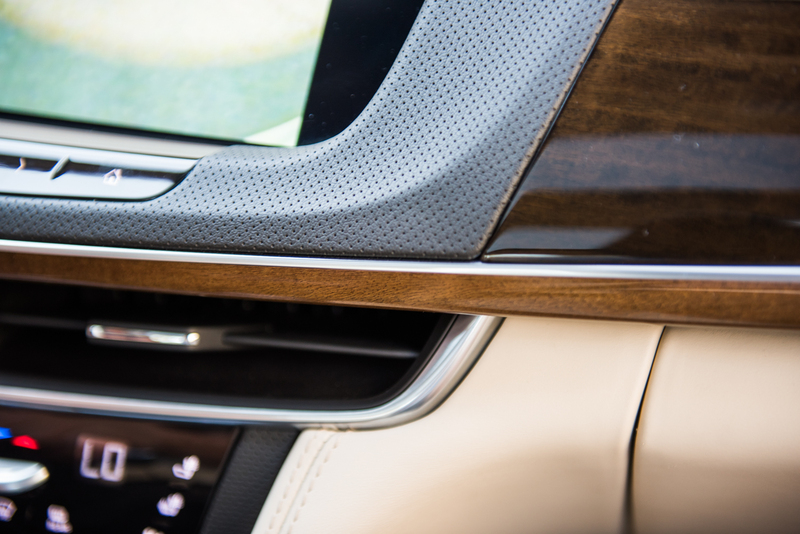 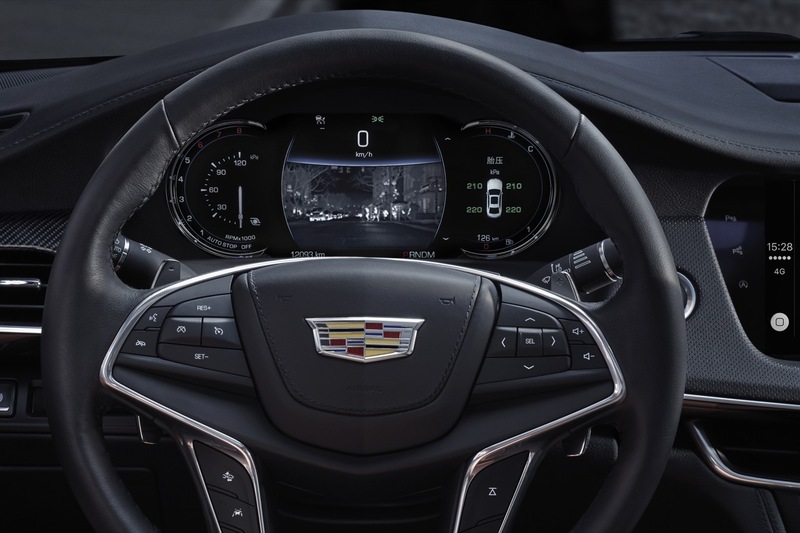 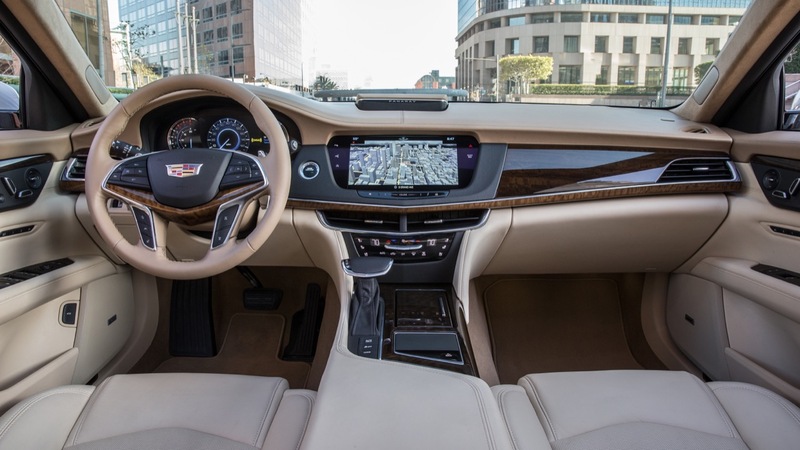 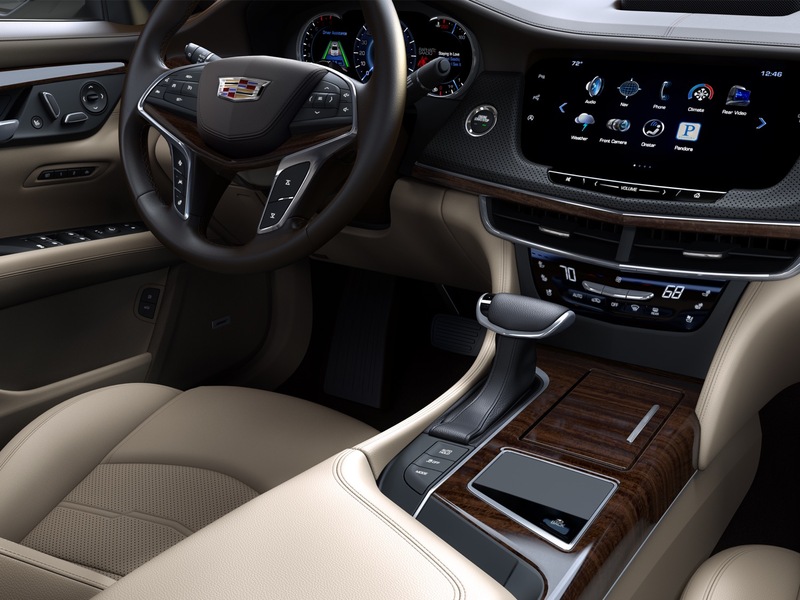 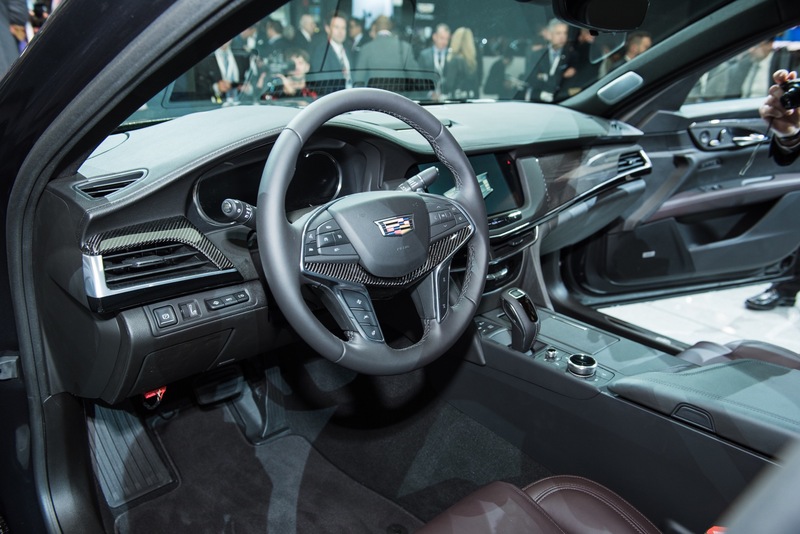 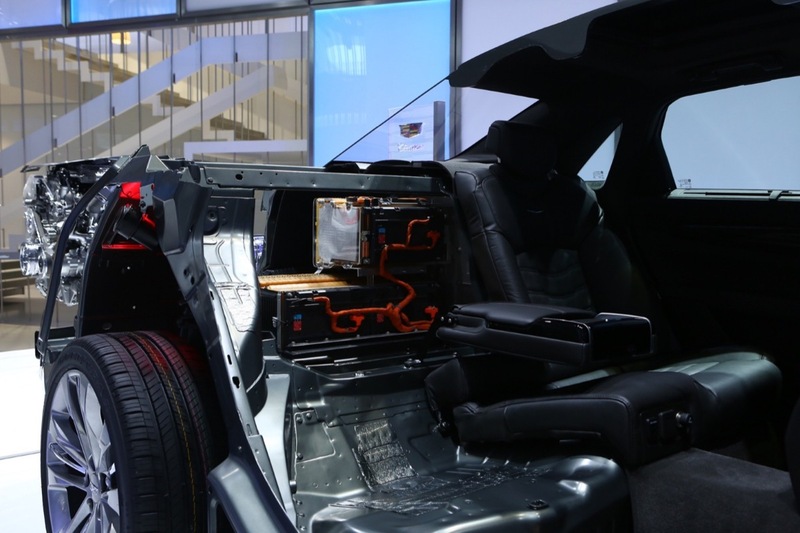 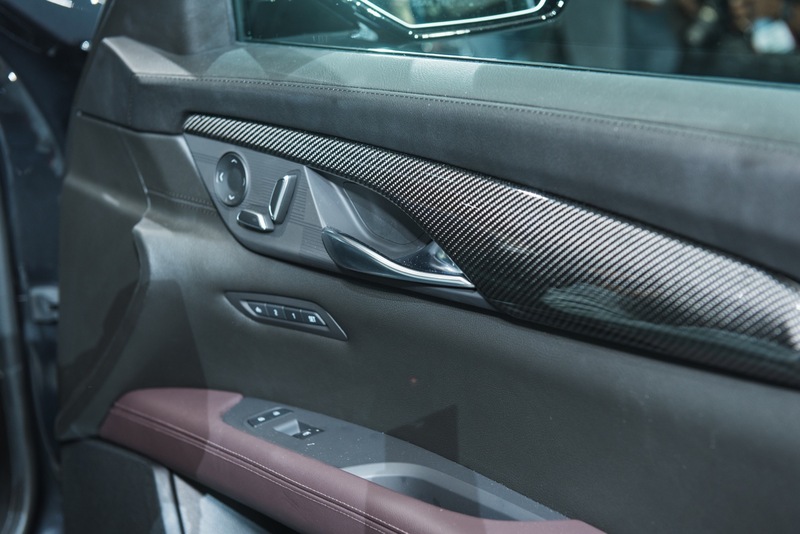 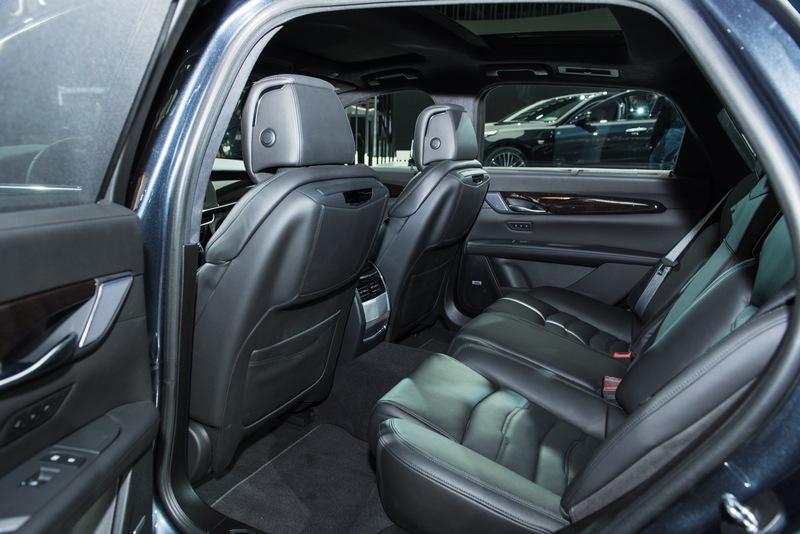 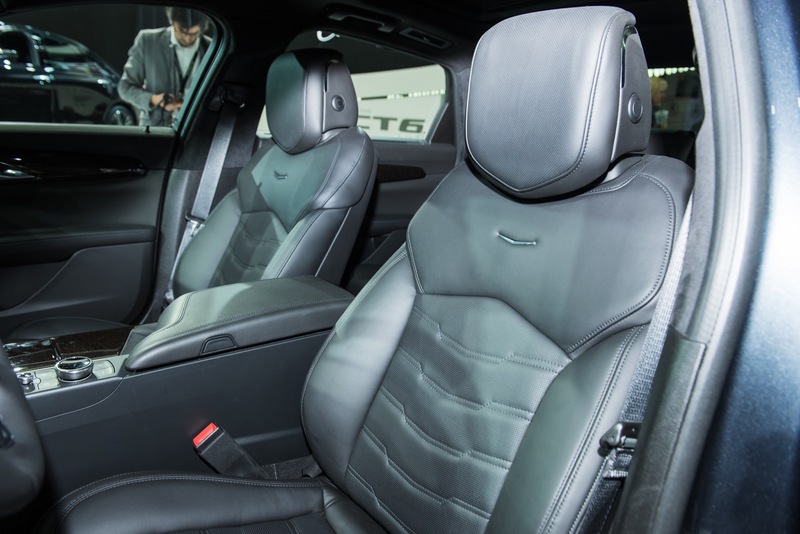 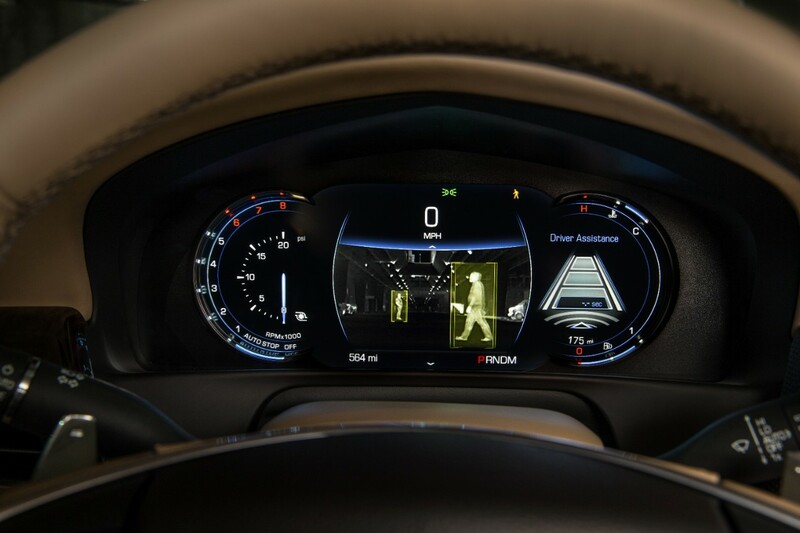 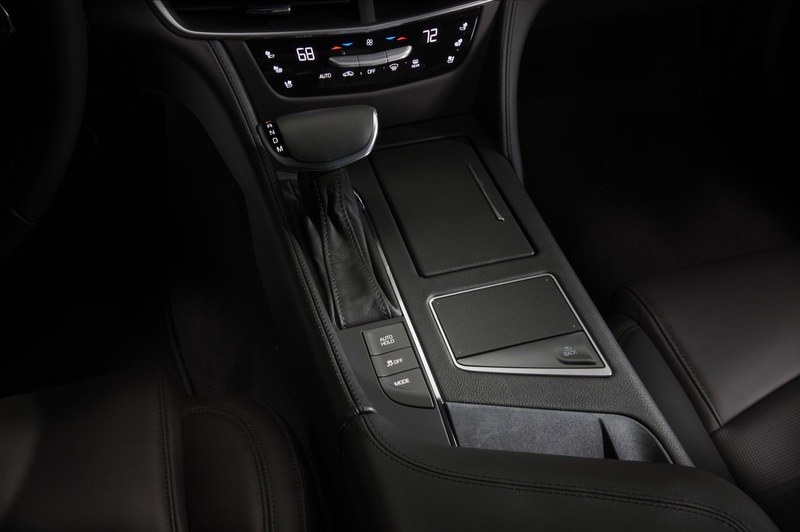 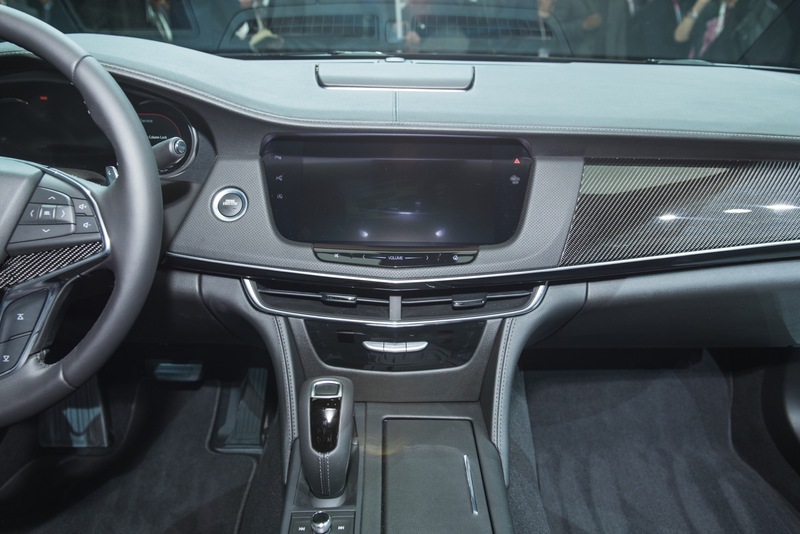 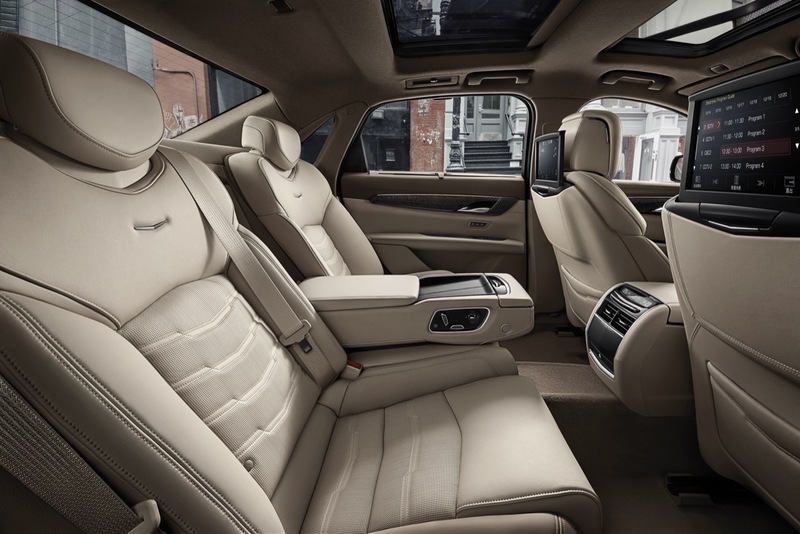 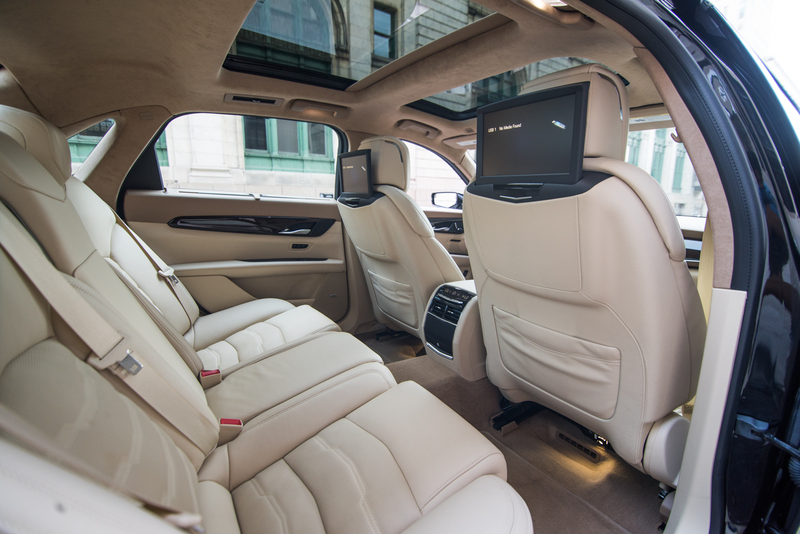 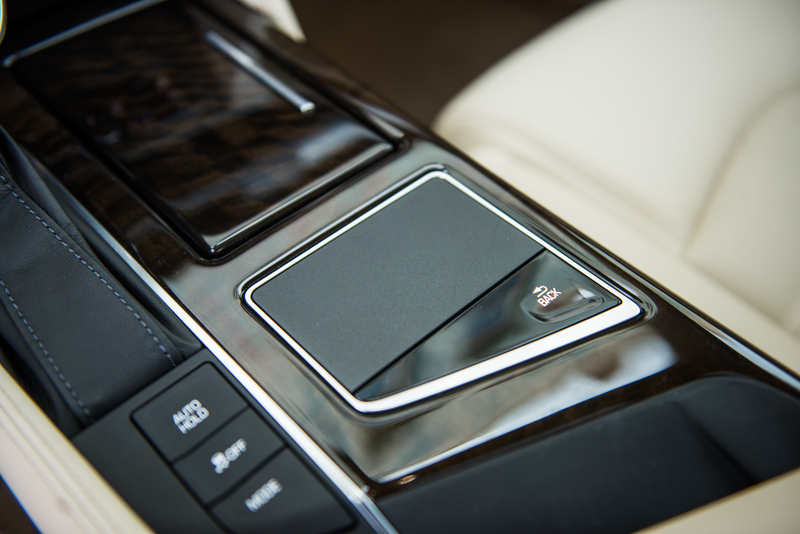 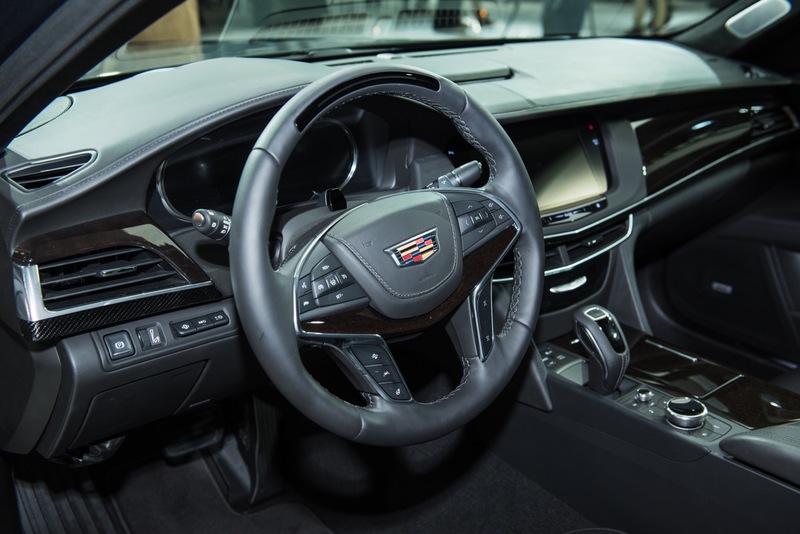 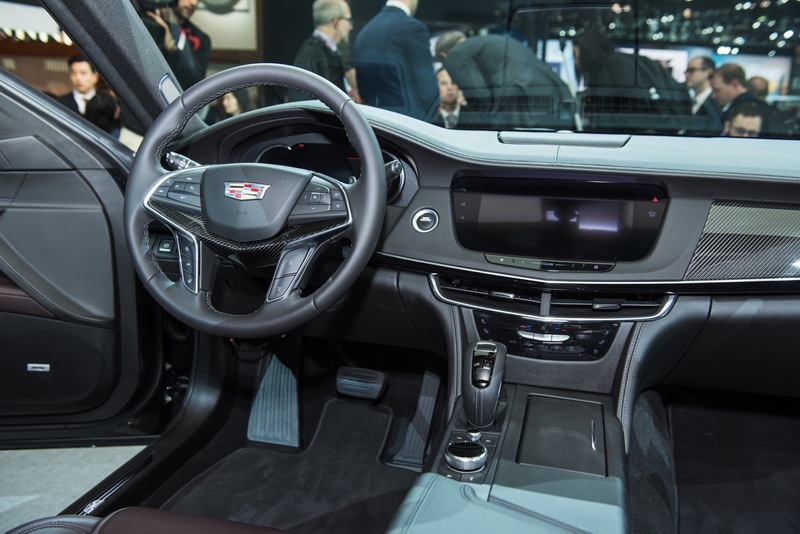 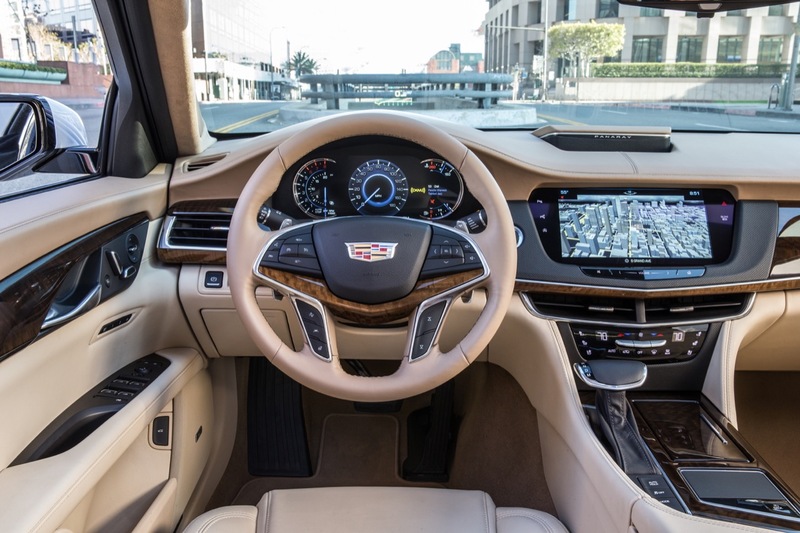 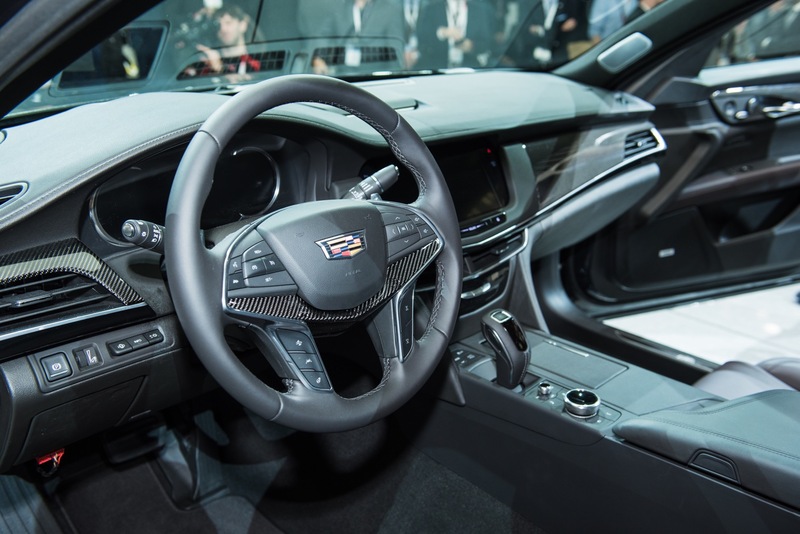 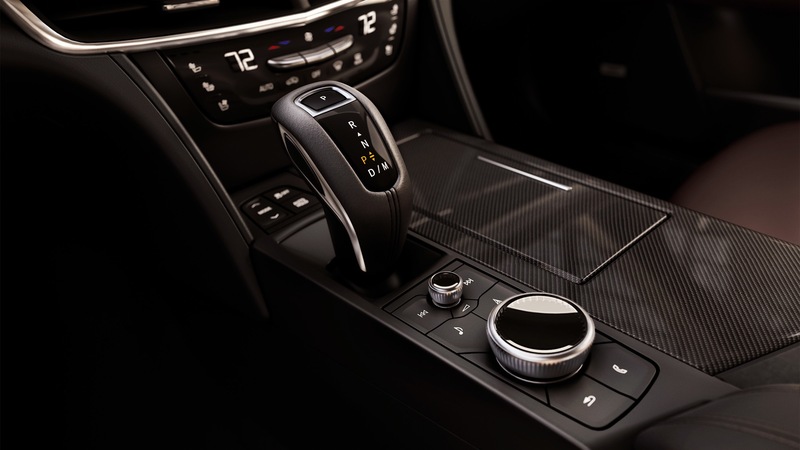 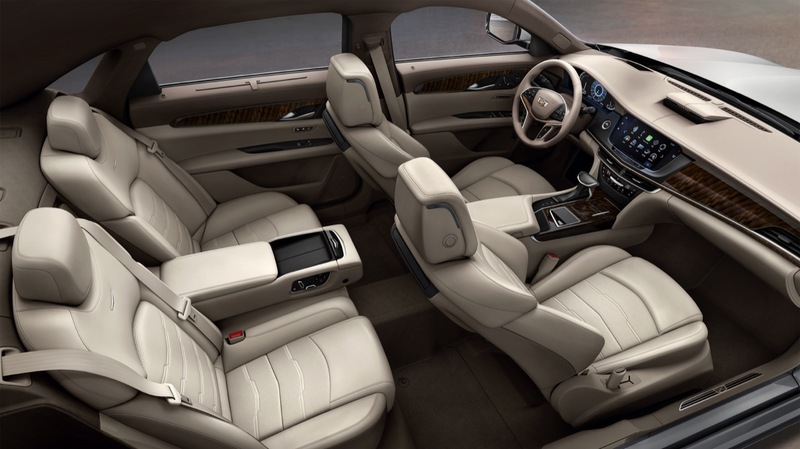 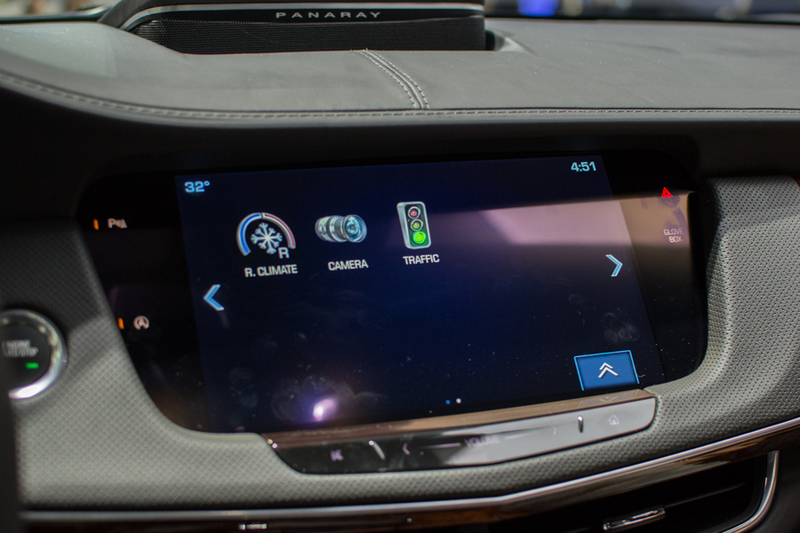 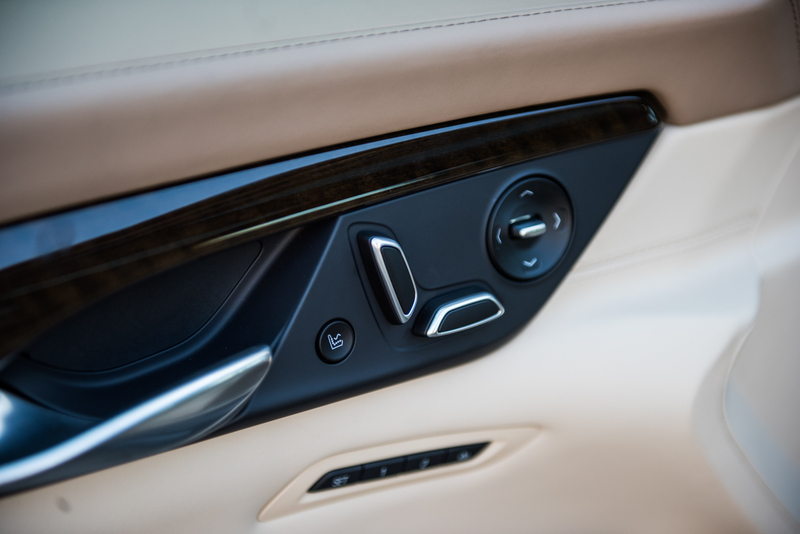 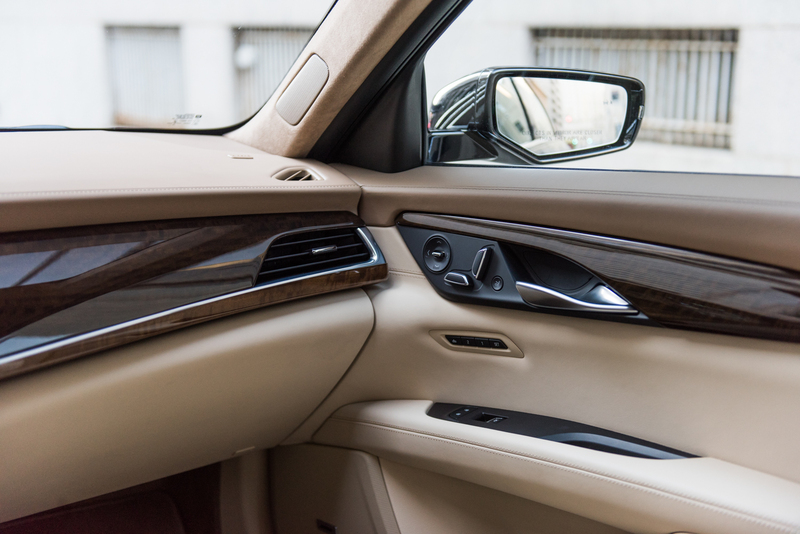 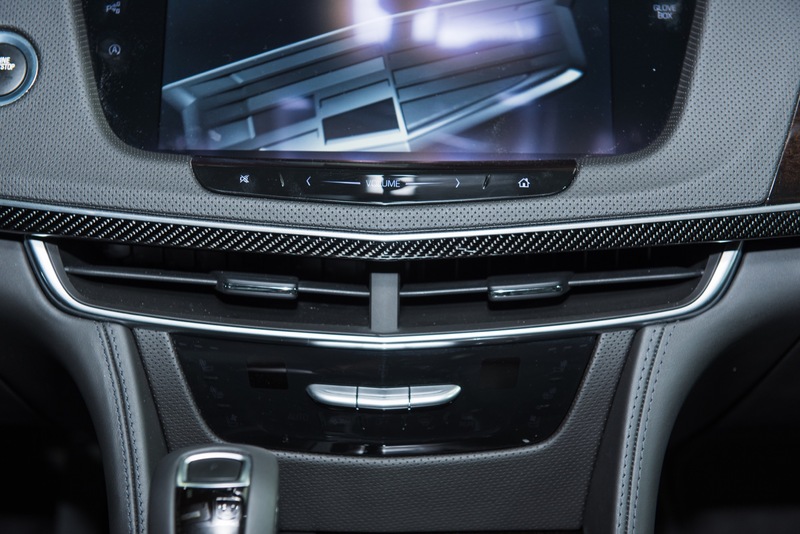 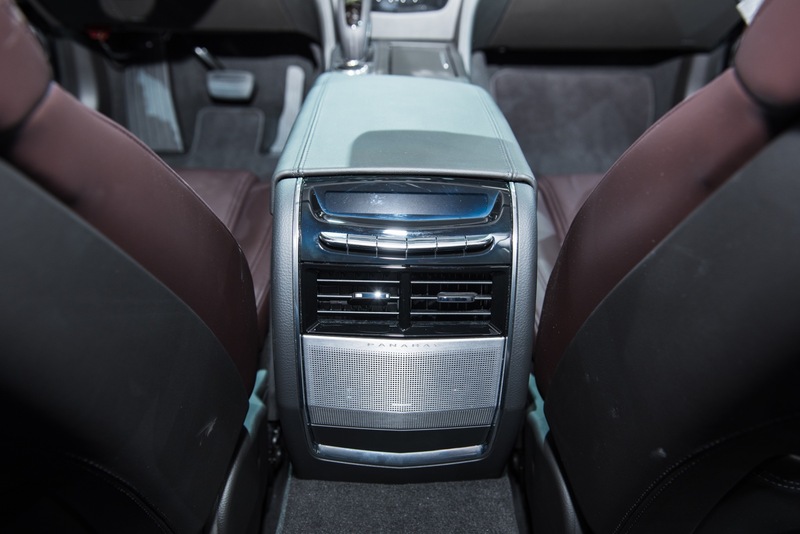 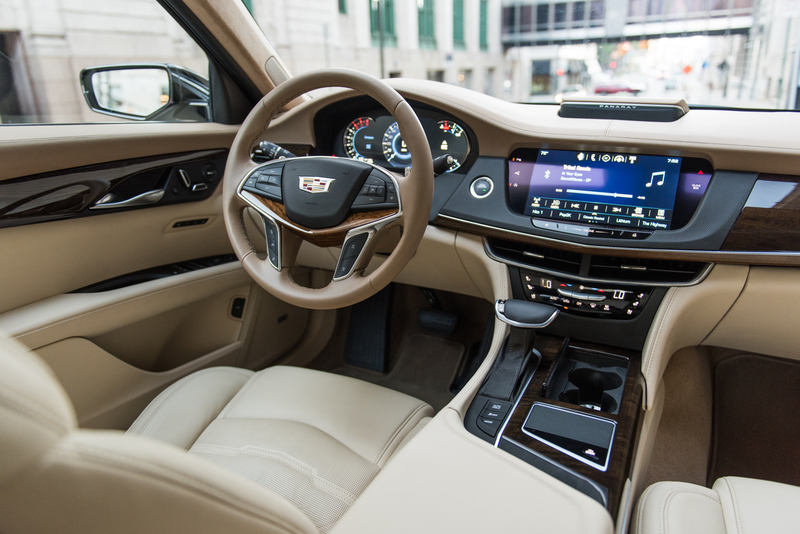 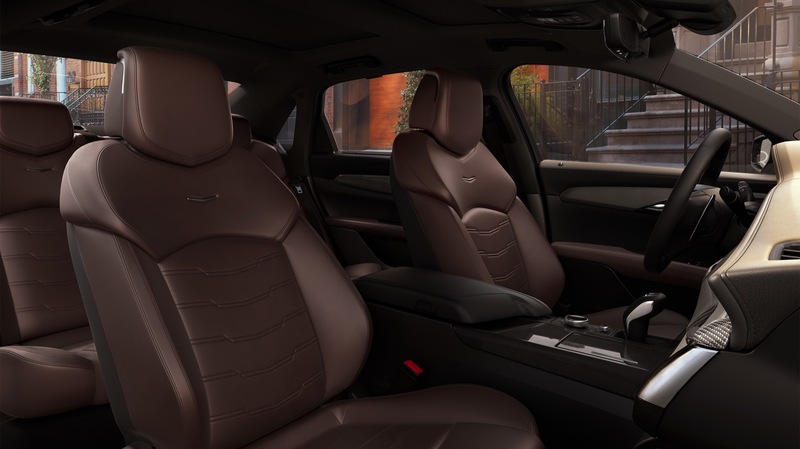 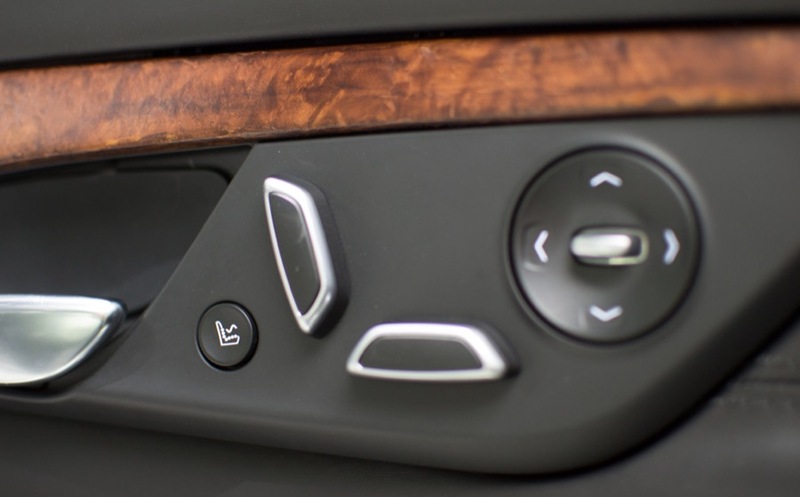 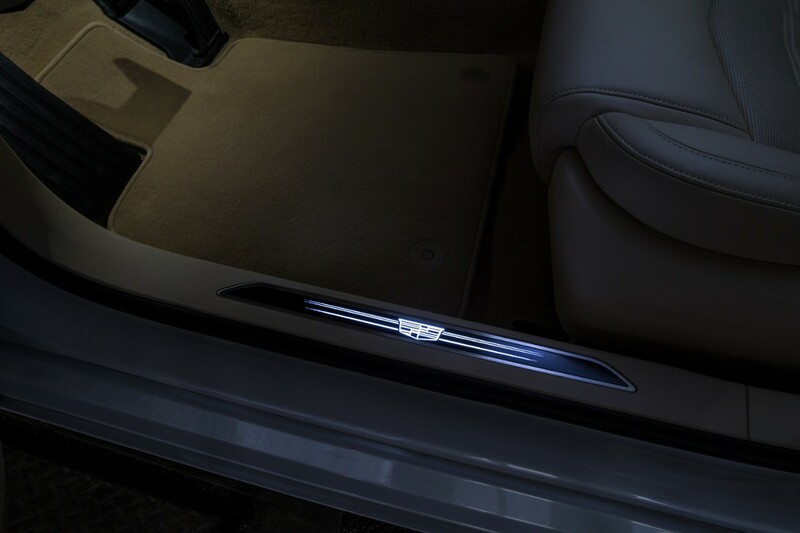 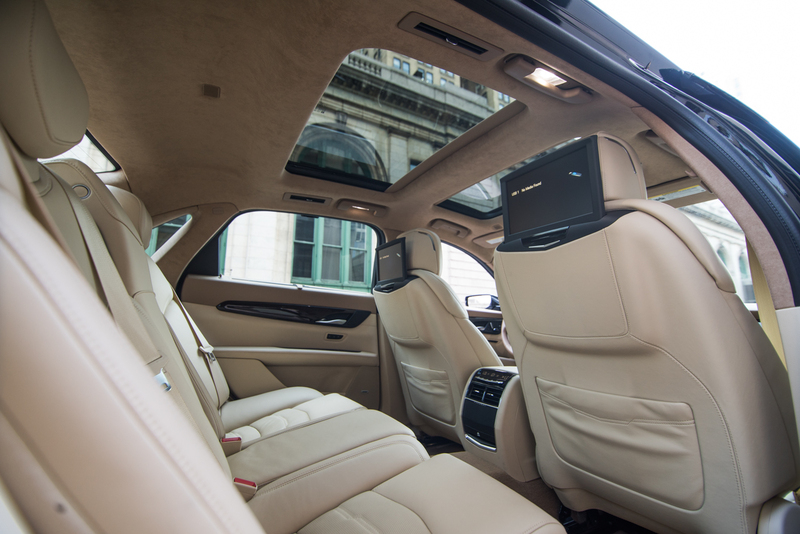 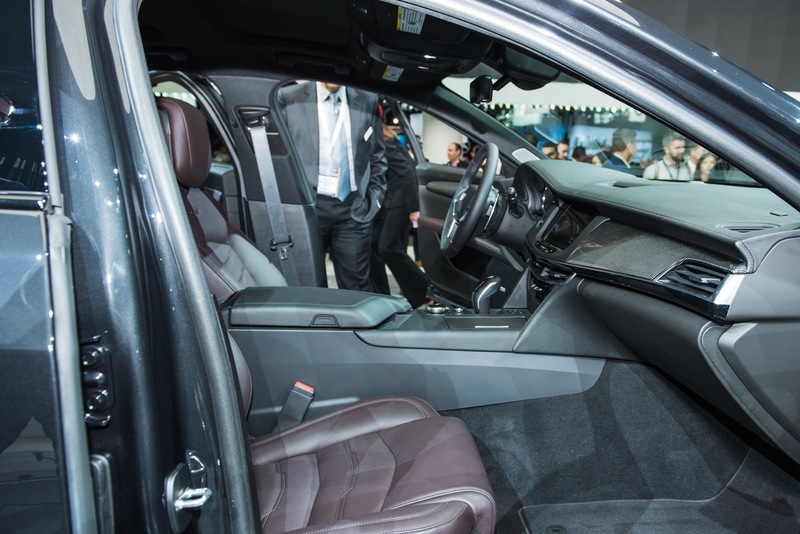 I think Cadillac needs to upgrade the interior to class leading in all of their offering without a increase in price. 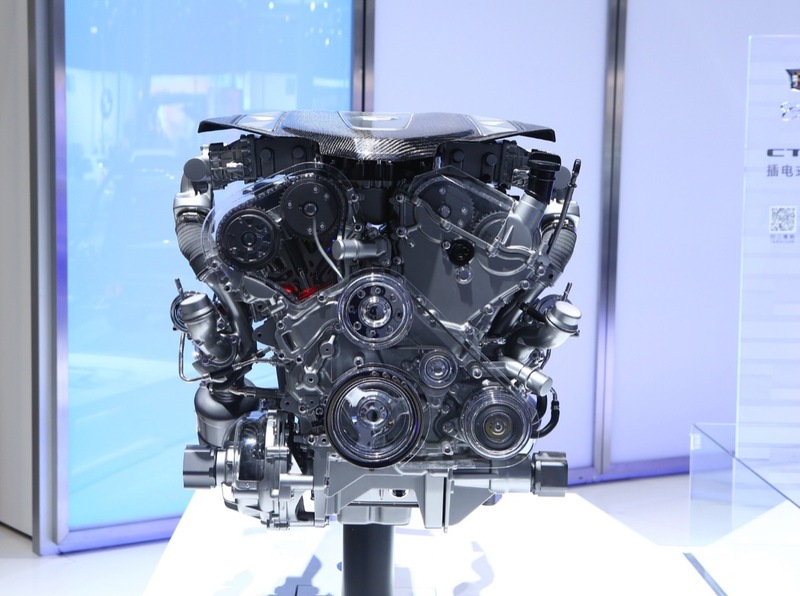 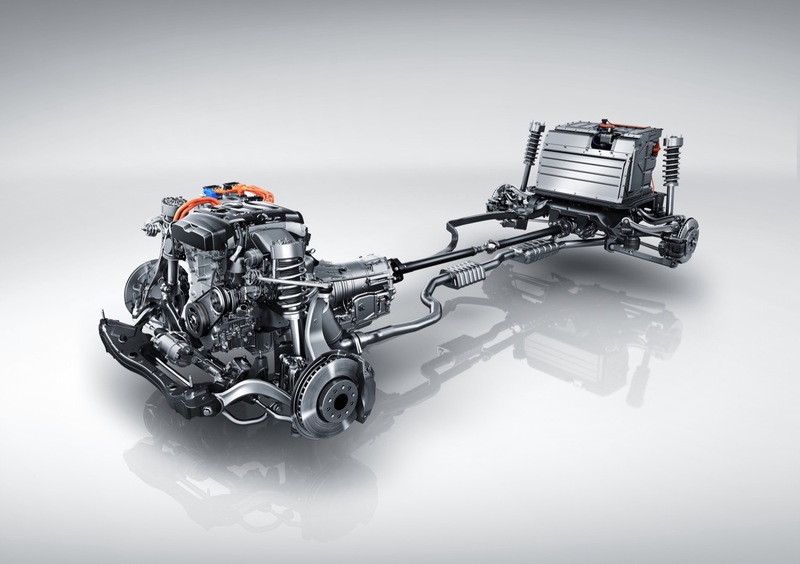 Then they need to offer Engines to exceed or at least compare with the competition. 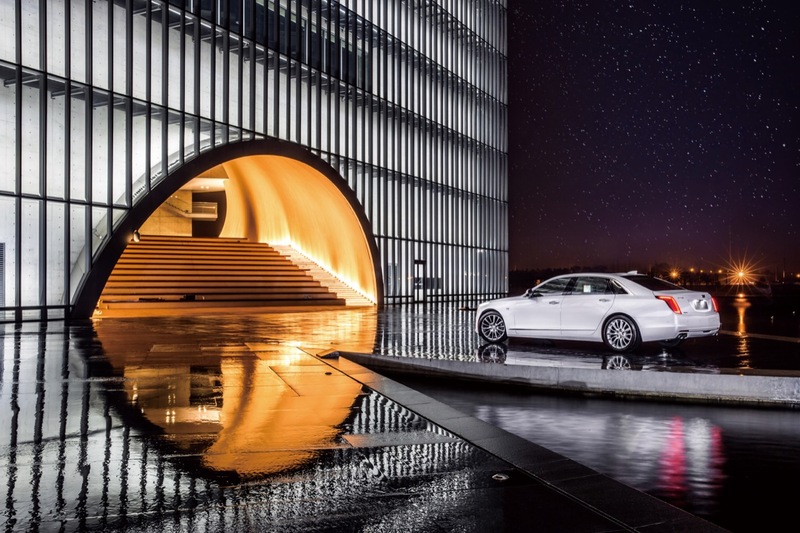 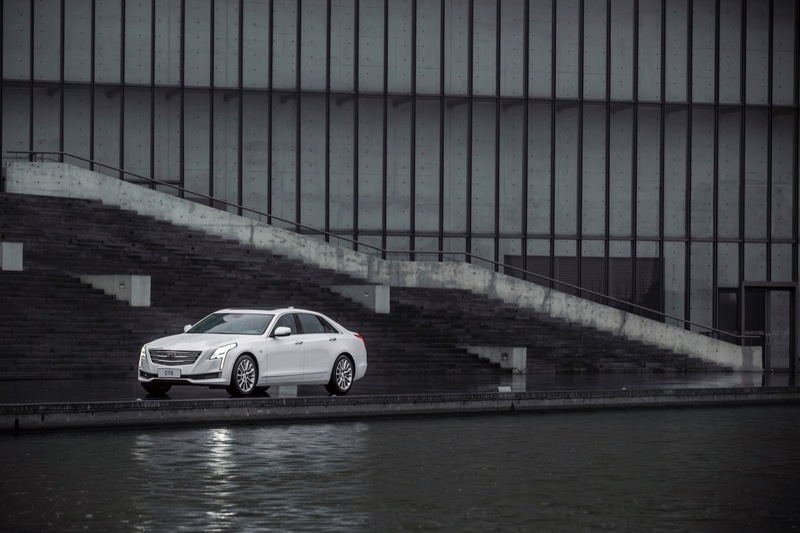 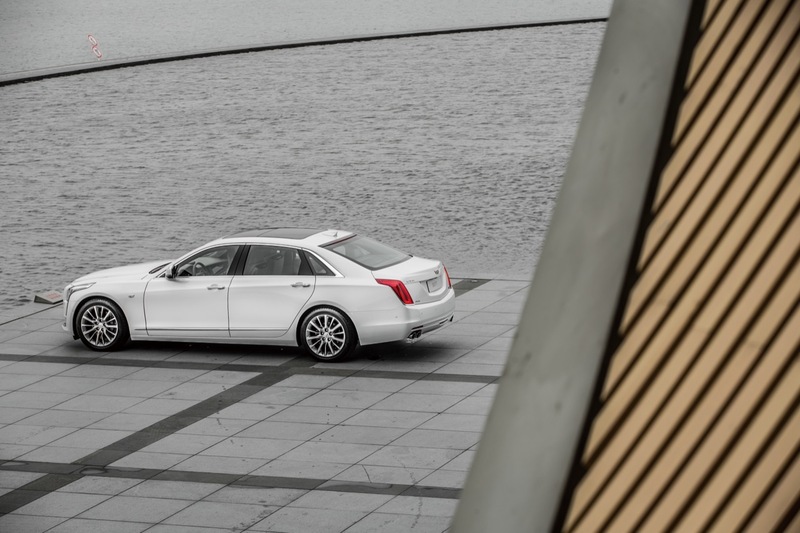 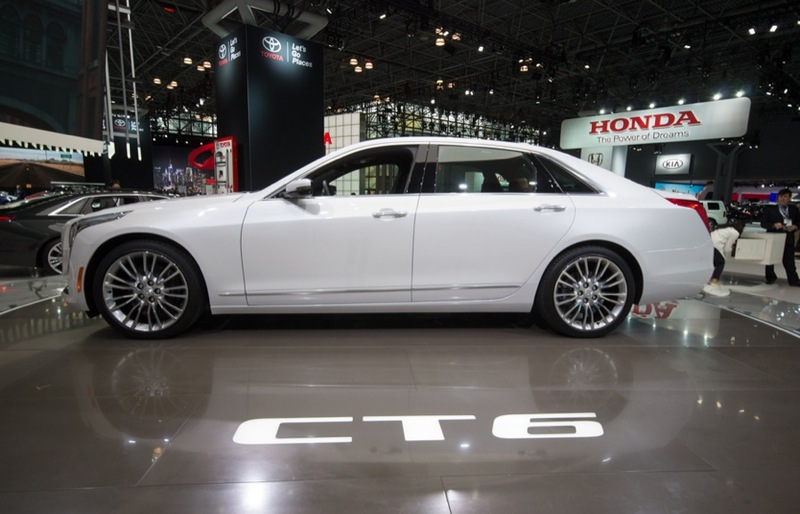 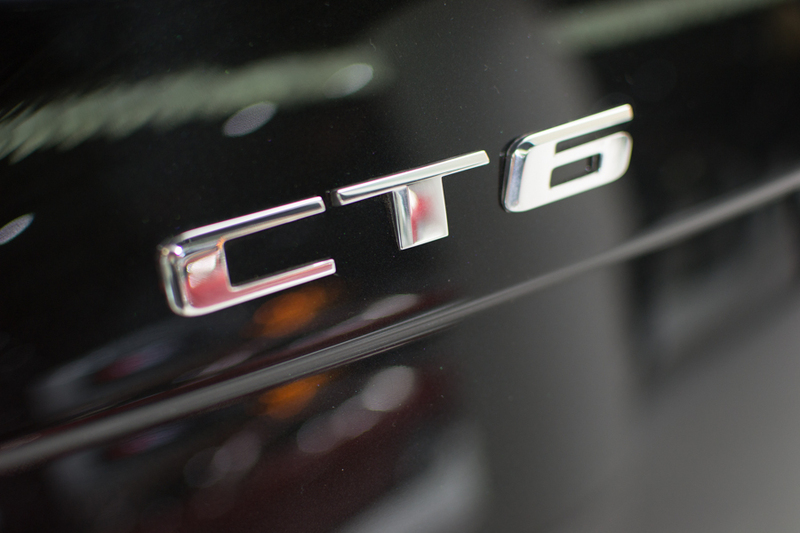 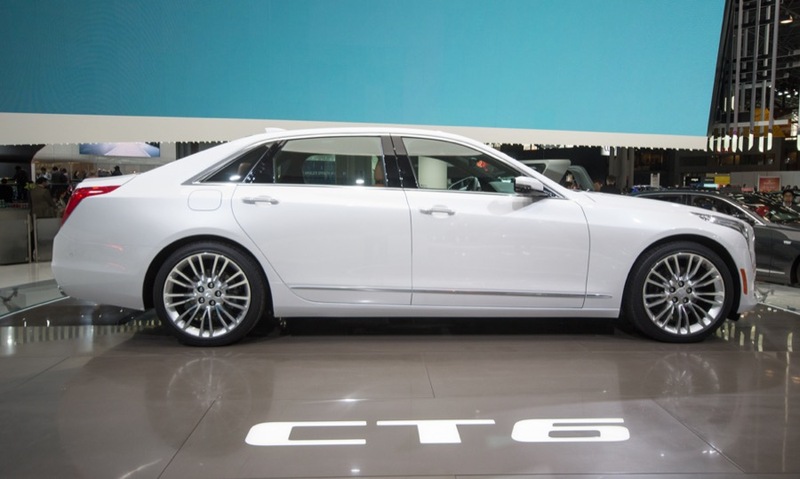 Eleminate the TT 4 from the CT6 and make it a somewhat oversized competitor to the E class and M5. 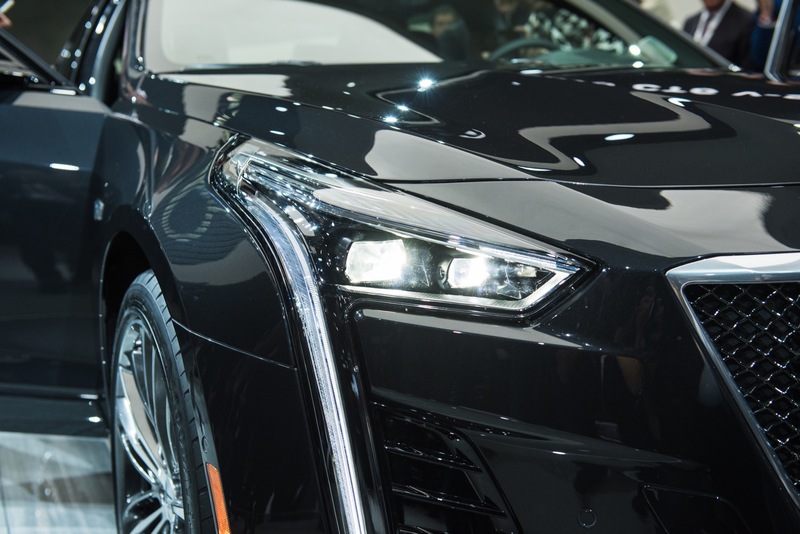 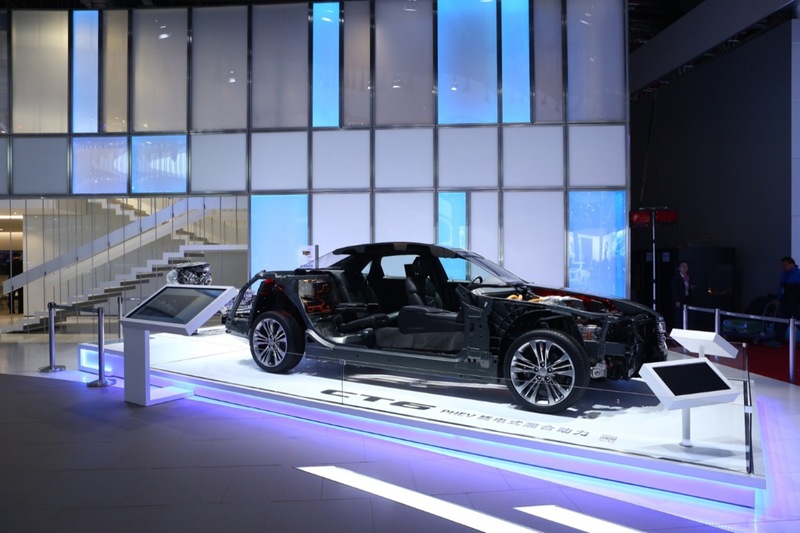 Do all o this ithout raising the price and with help from the dealers providing equal or better service than the competition they might survive. 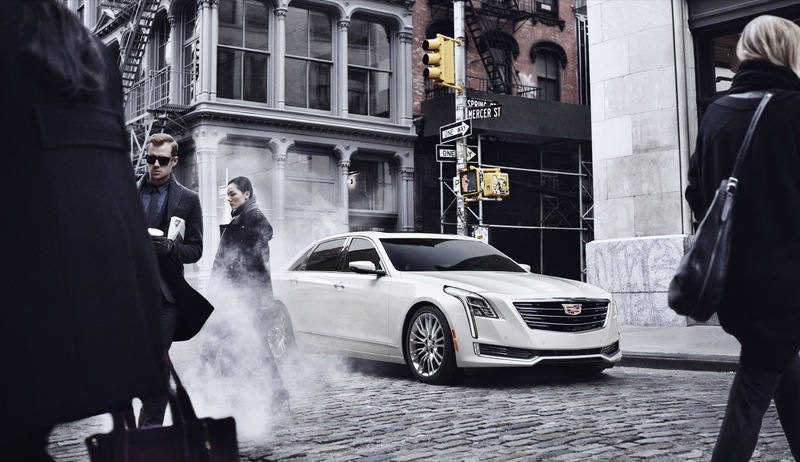 Give the people a better product with better customer service and more than likely they will give you a chance. 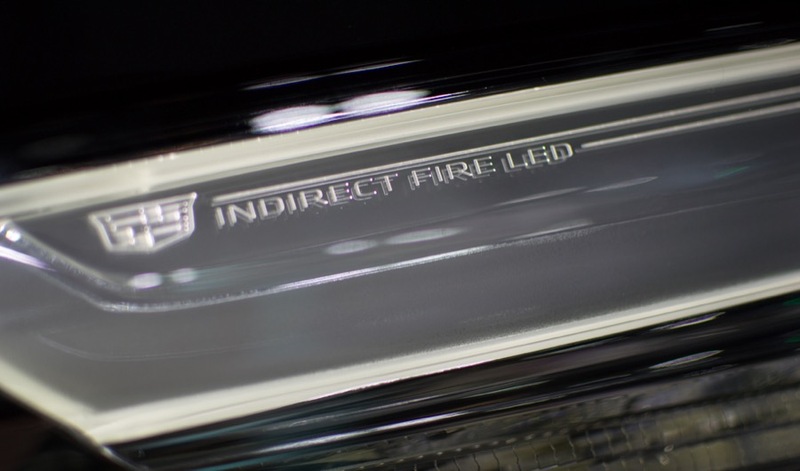 Of course our have to reassure them you are comiiite to that product and quit sending mixed signals. 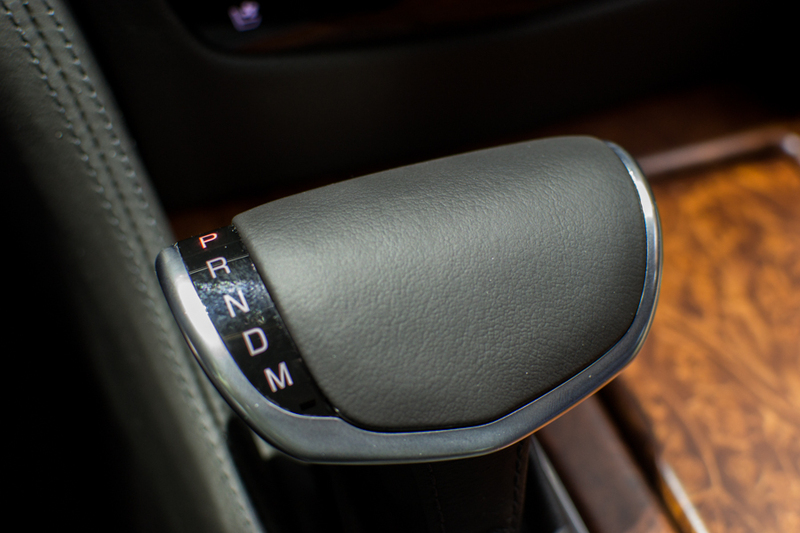 So simple, yet beyond the capability the GM’s overpaid, second rate management!